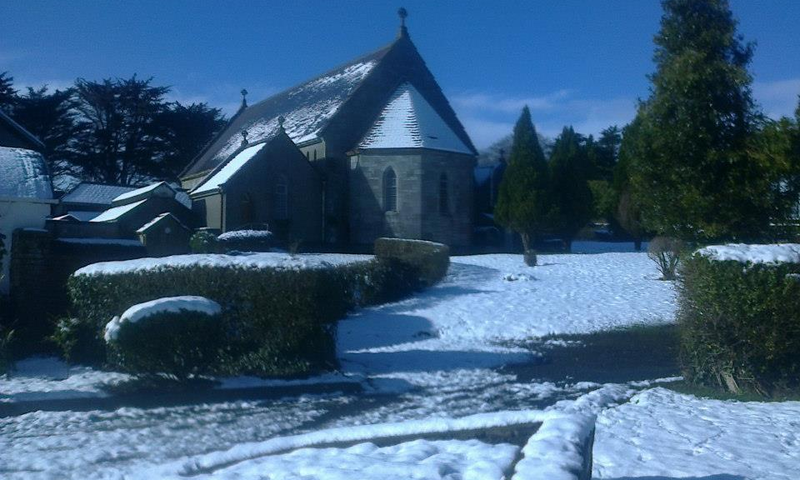 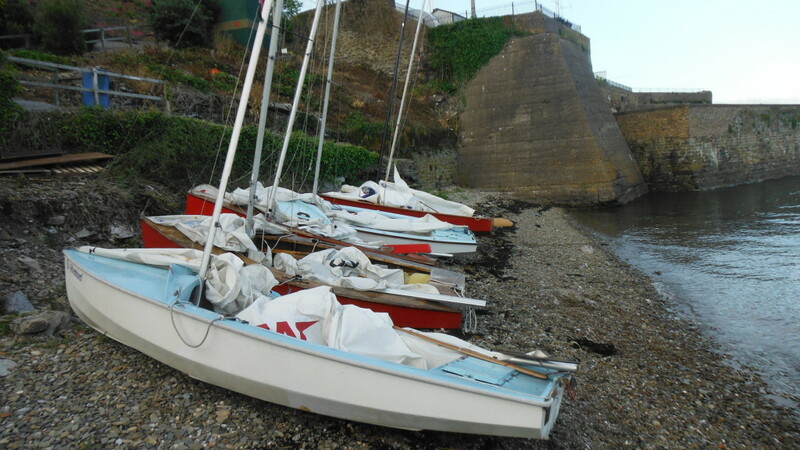 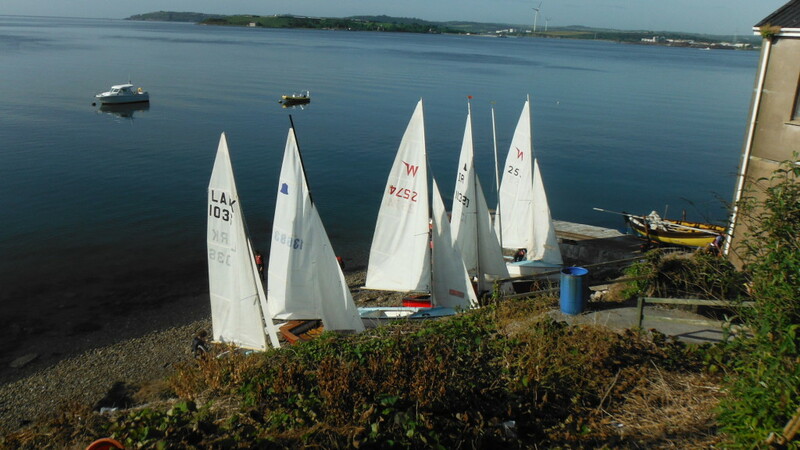 Meeting at 9:30am Saturday 23rd at the Tennis Club. 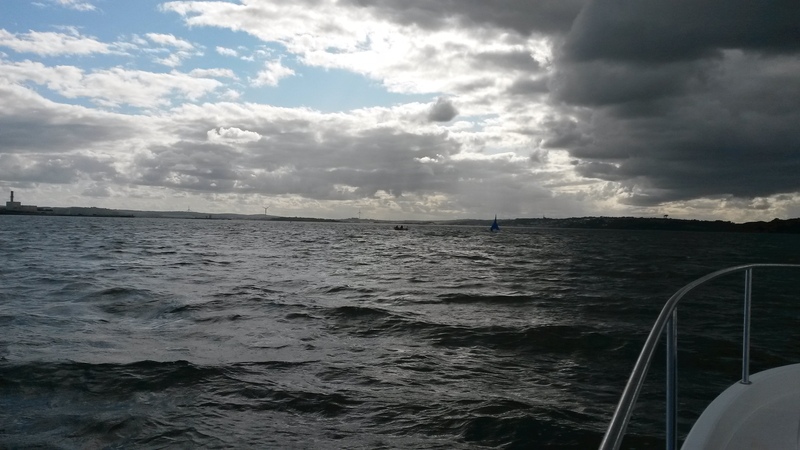 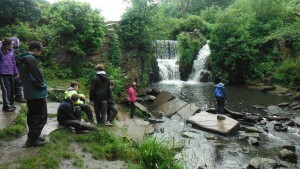 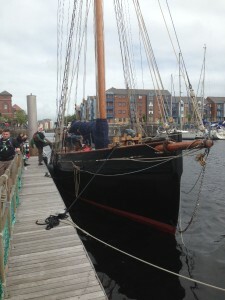 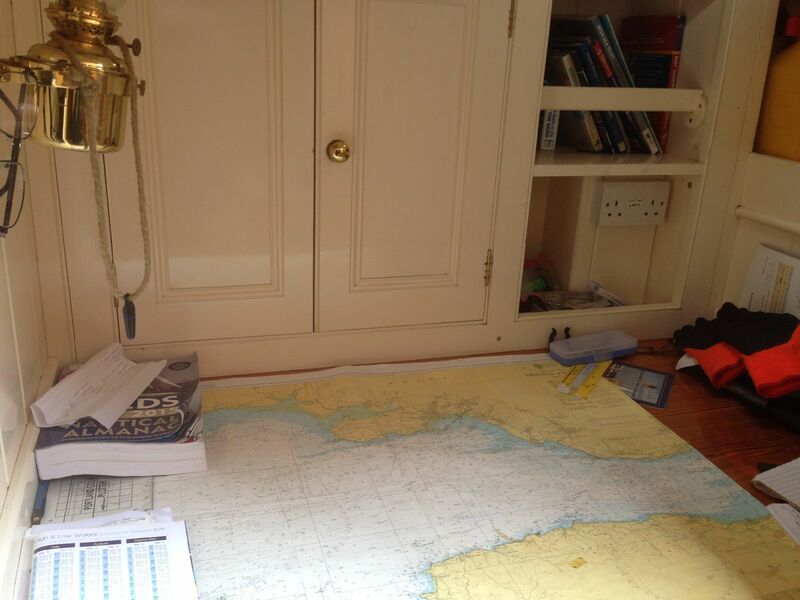 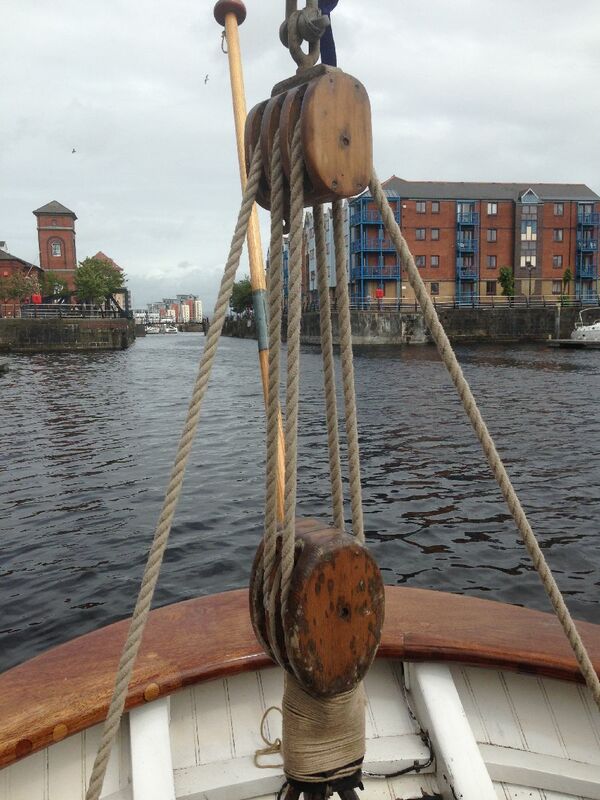 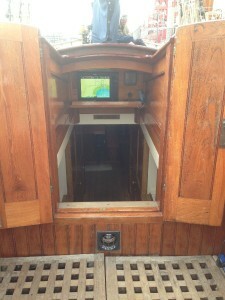 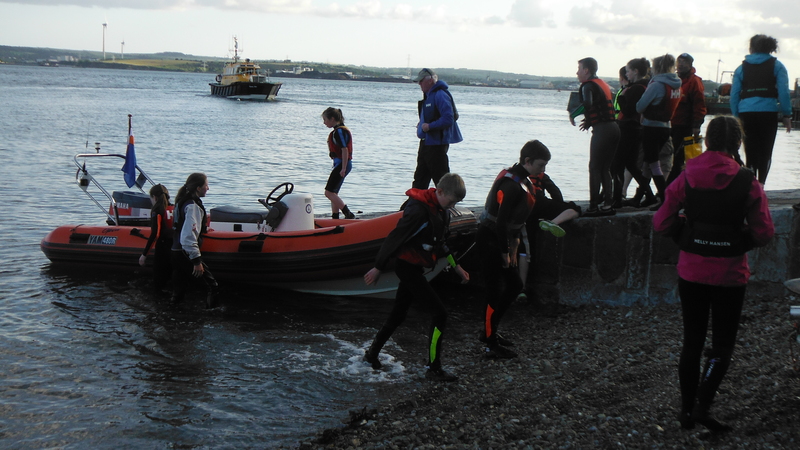 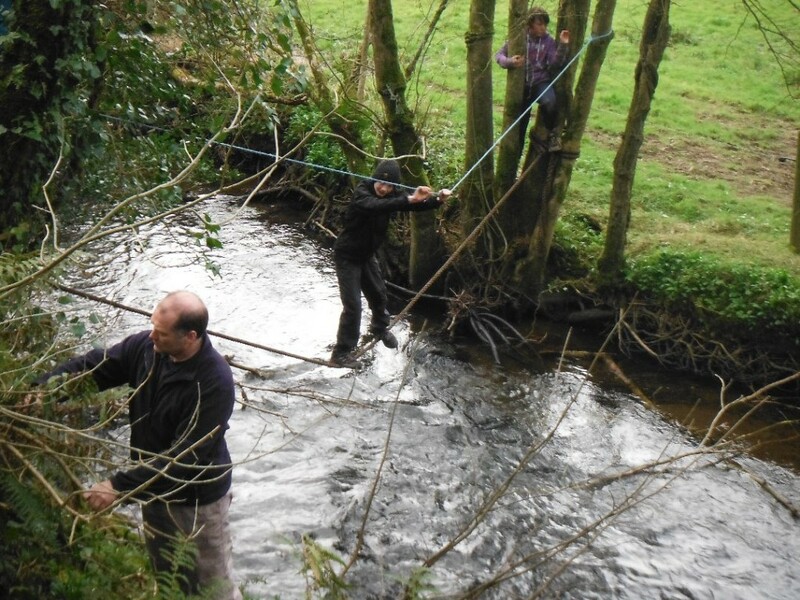 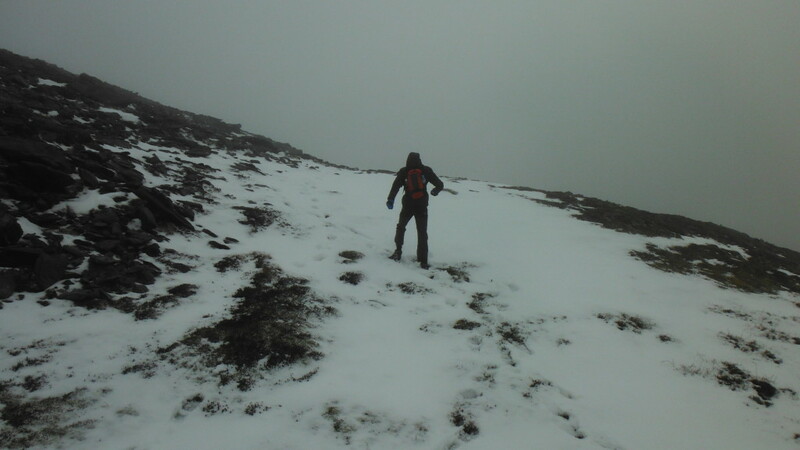 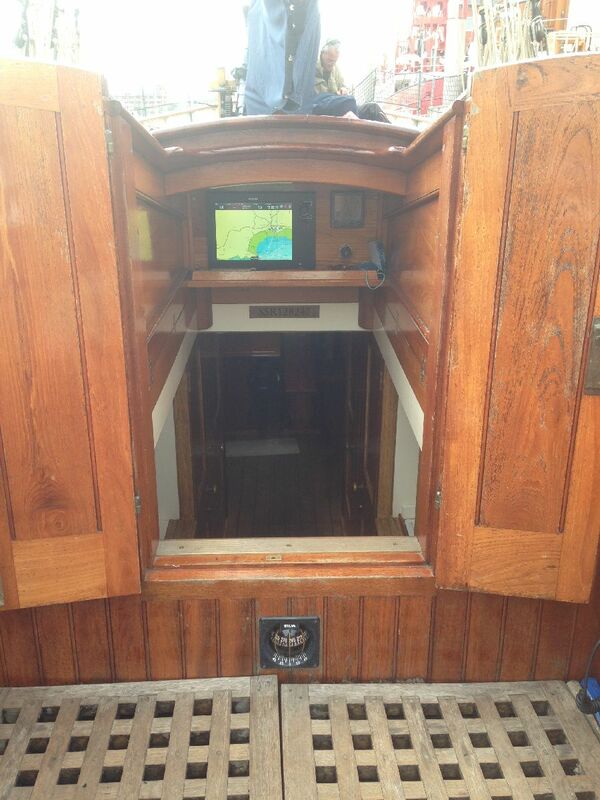 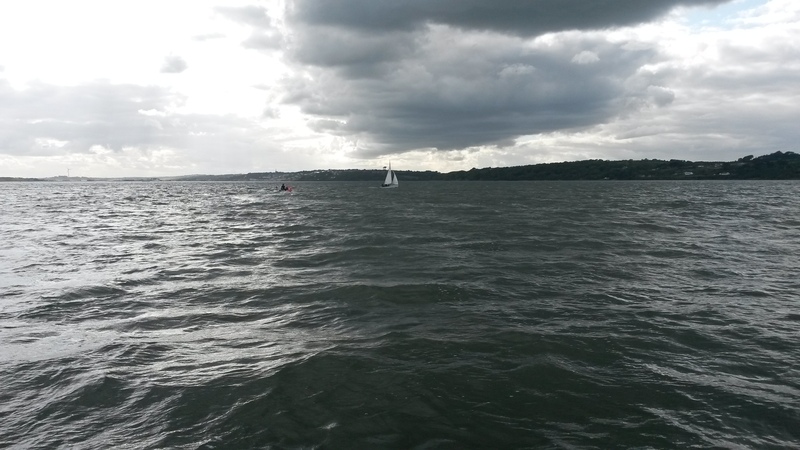 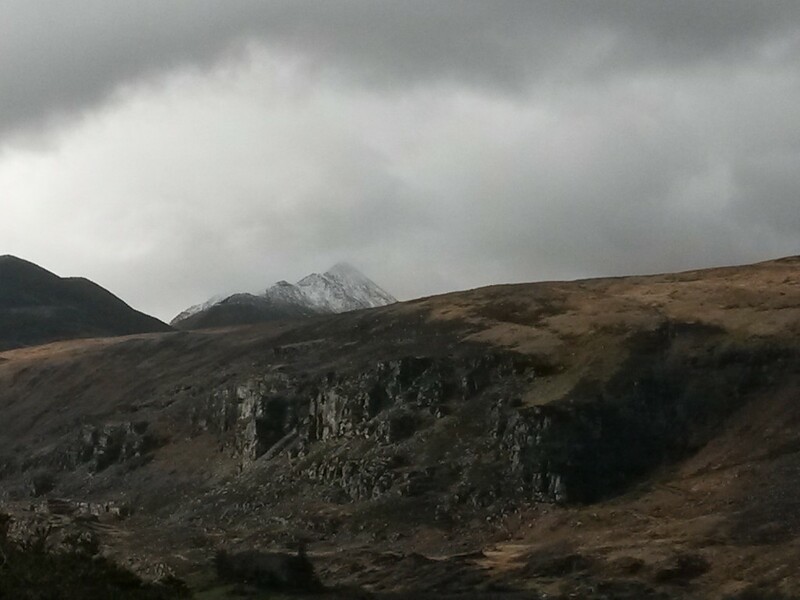 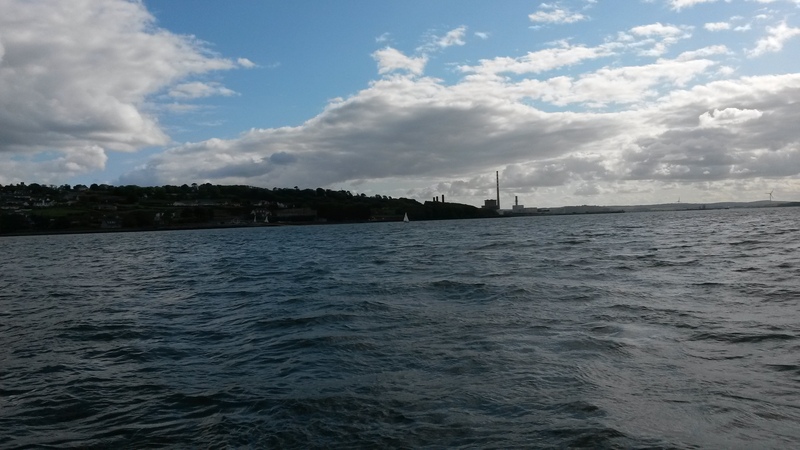 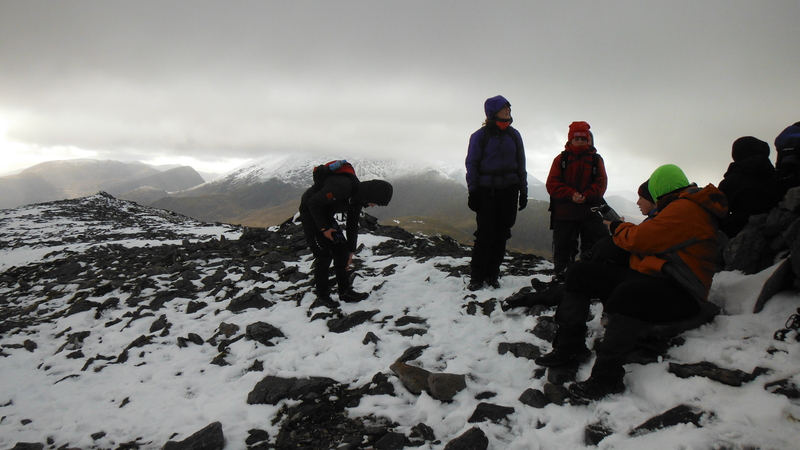 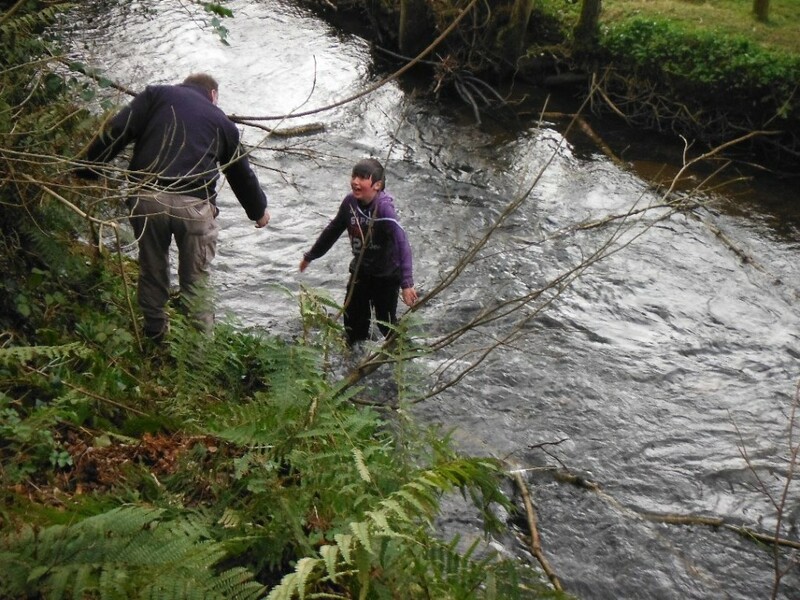 WETSUITS, LIFEJACKETS, WATERSHOES and COTTON SOCKS required for this outing. 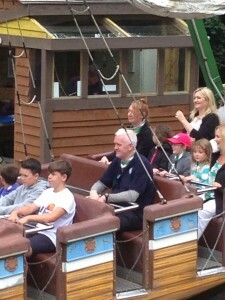 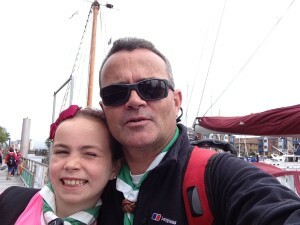 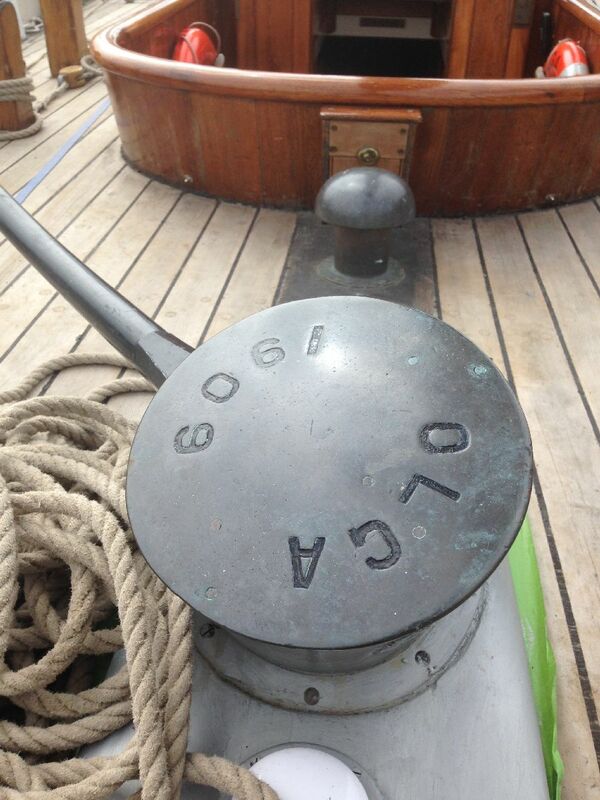 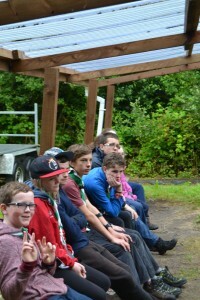 Each Scout MUST have their own Life Jackets with them. 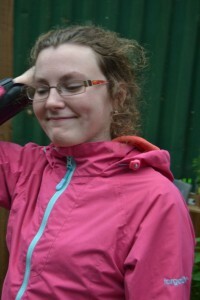 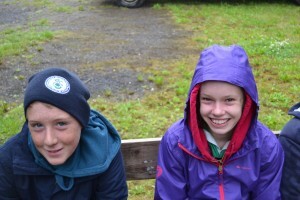 We also strongly recommend a windcheater / cagoule as it will be long wet day and if there is wind it’ll be cold without one. 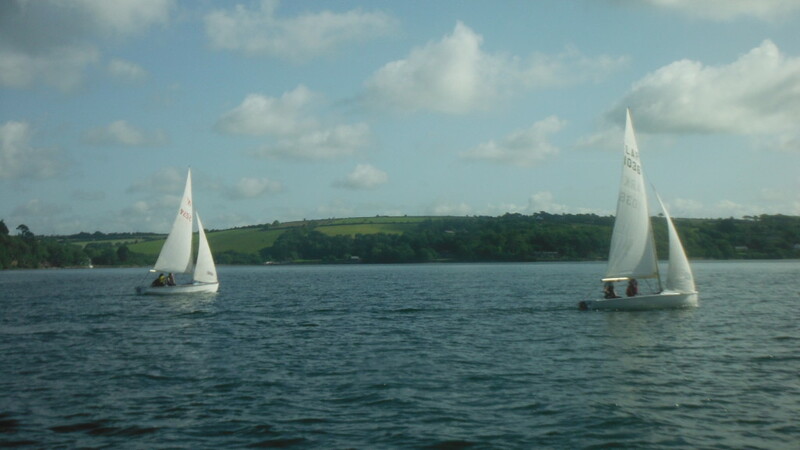 – details of all medication should be listed on the Managing Medication Form. 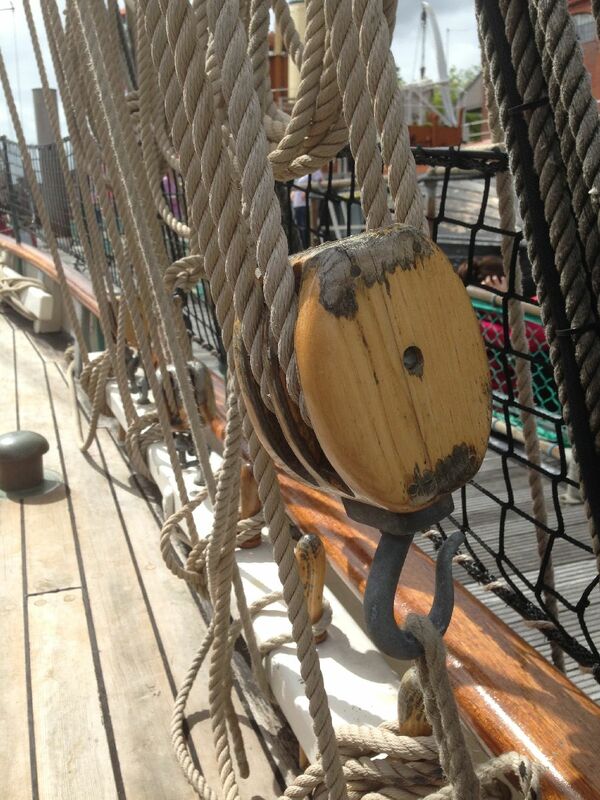 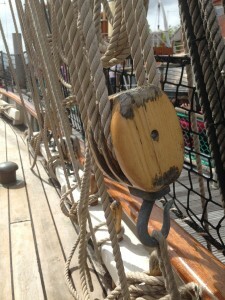 NO Technology – Phone/MP3 etc as these form a key element of our Child Protection Policy. 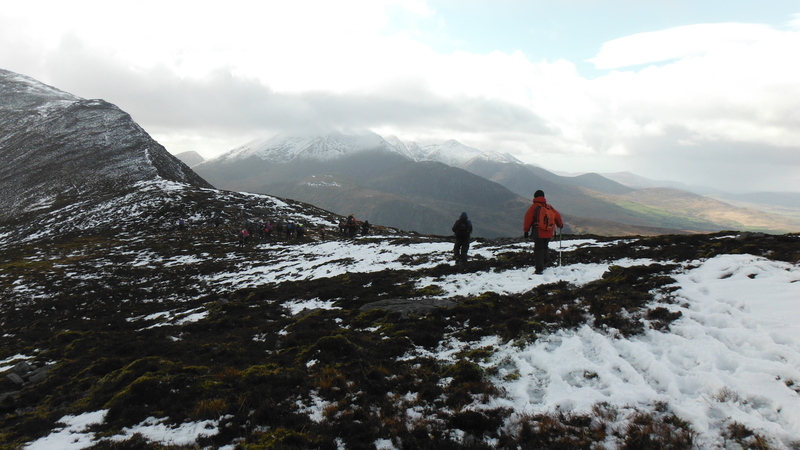 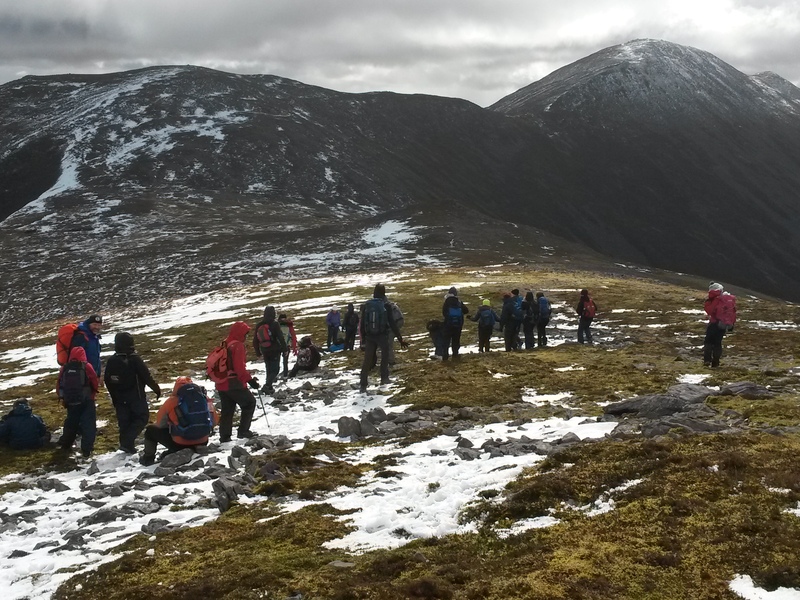 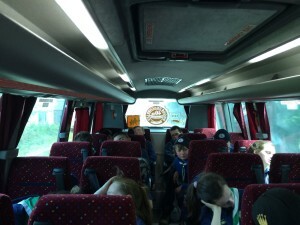 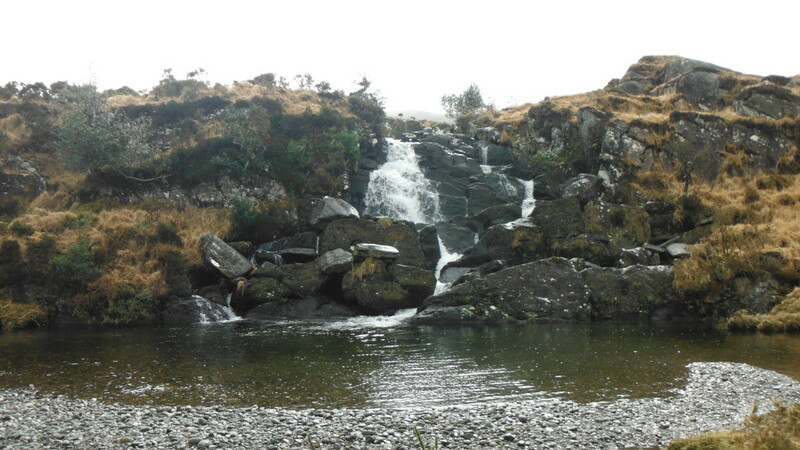 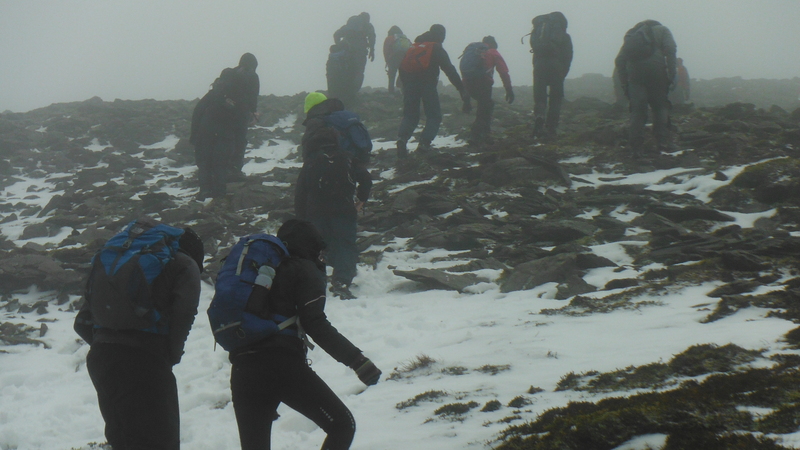 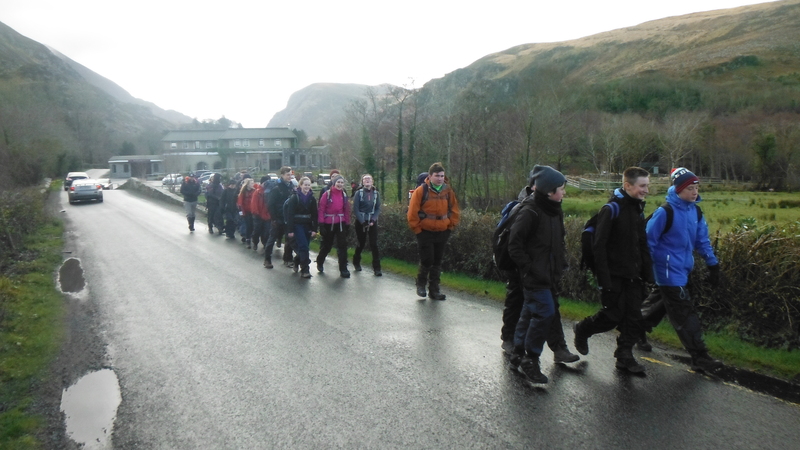 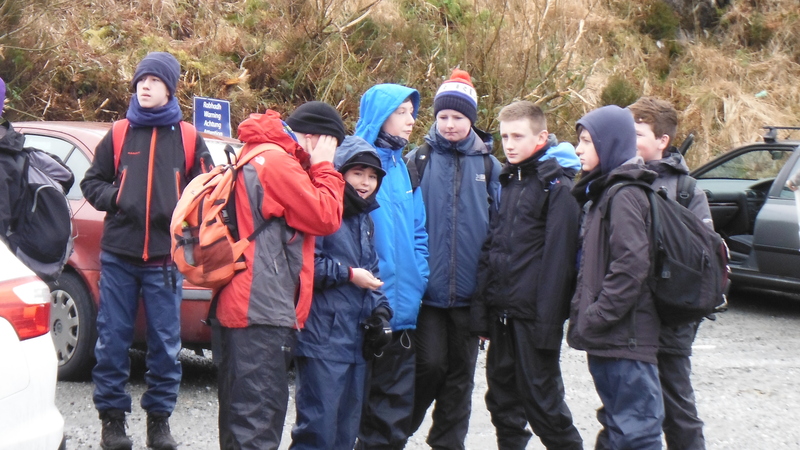 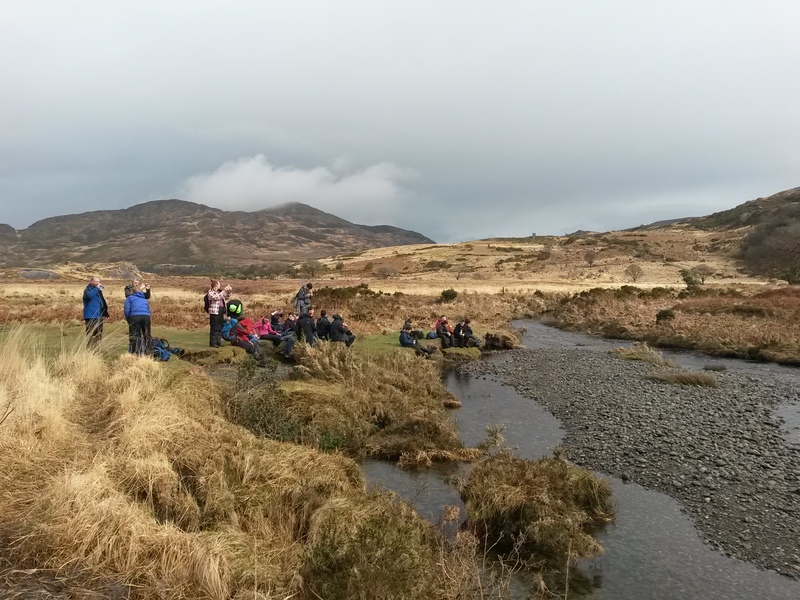 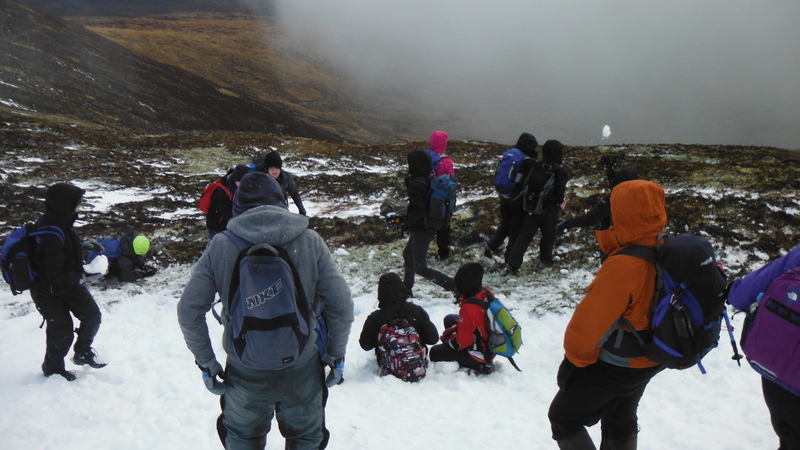 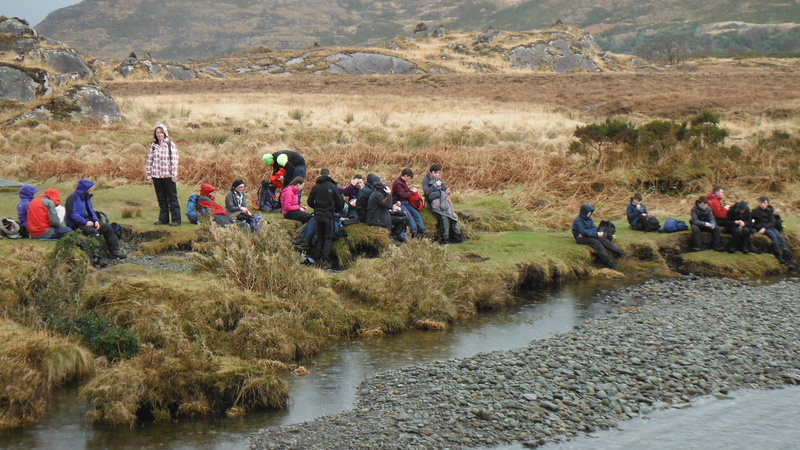 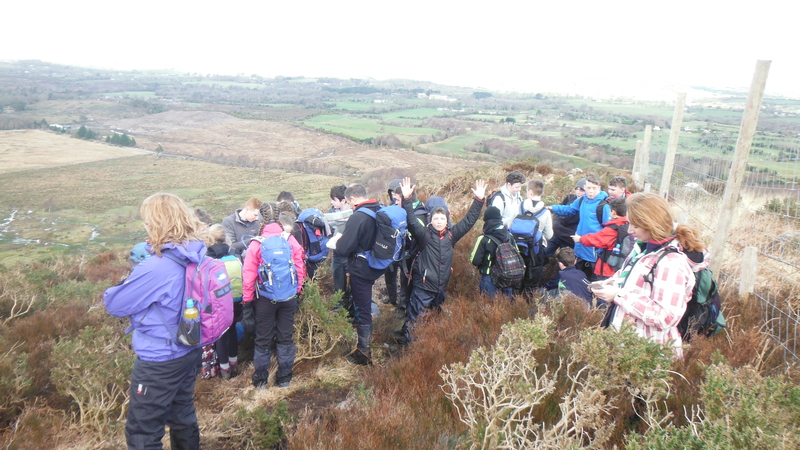 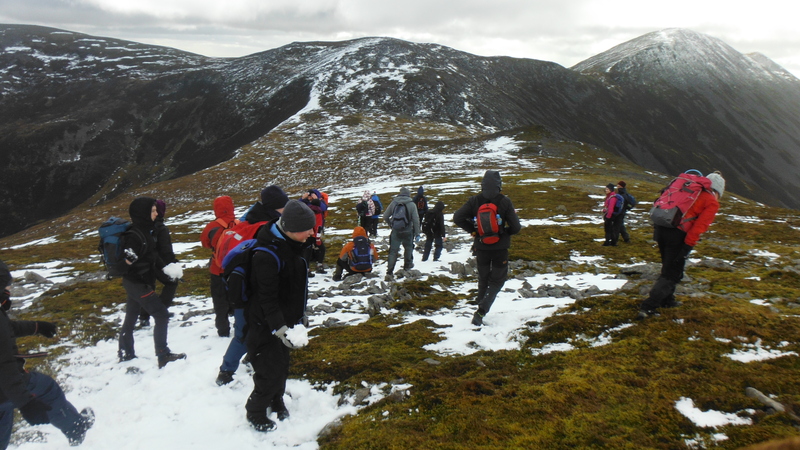 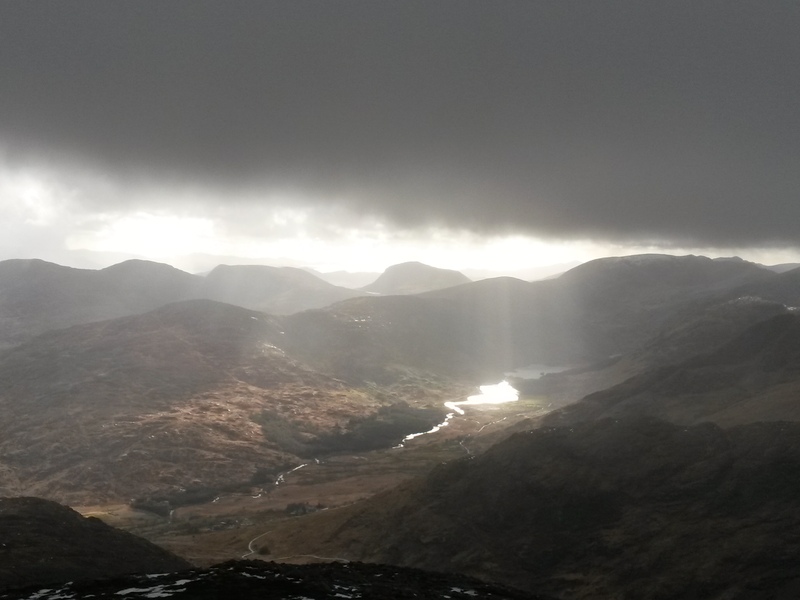 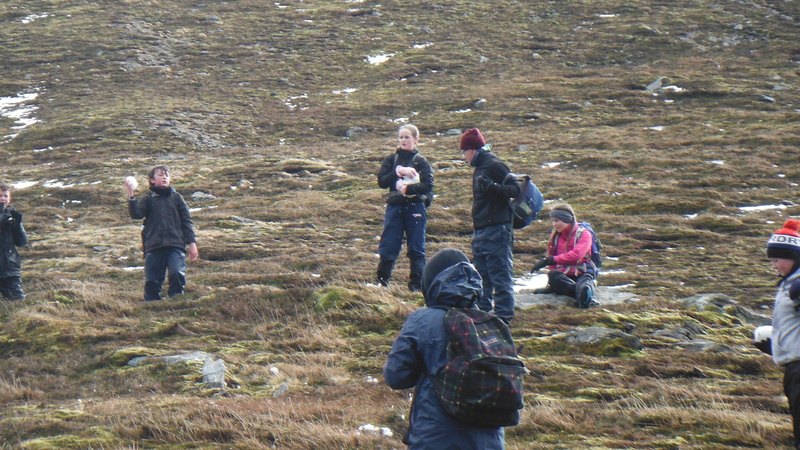 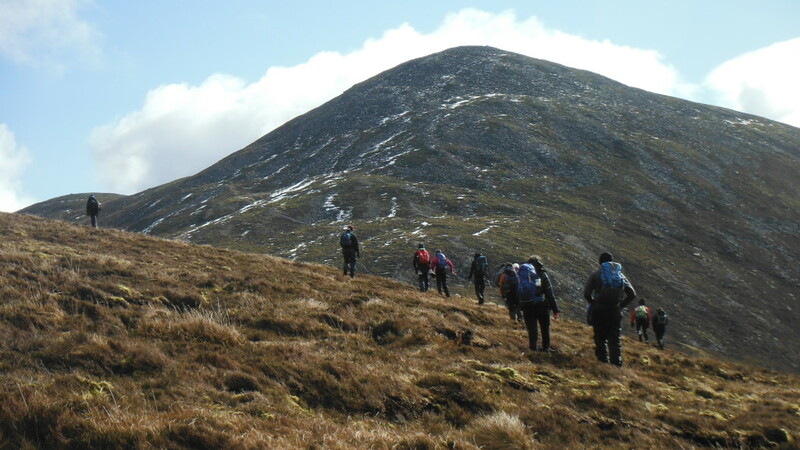 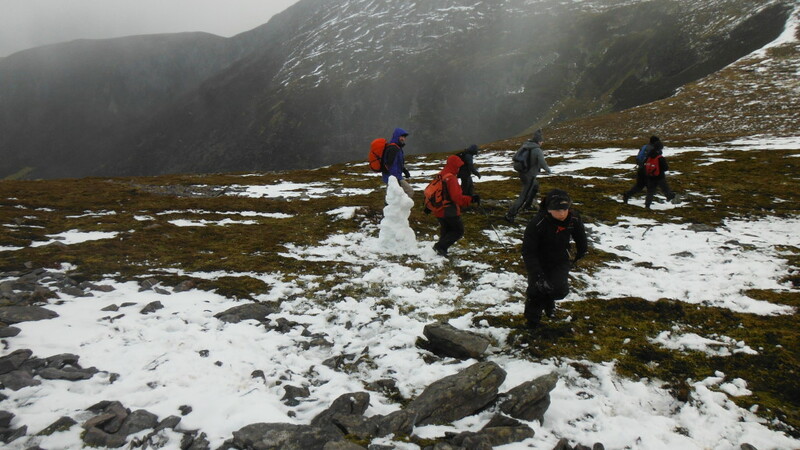 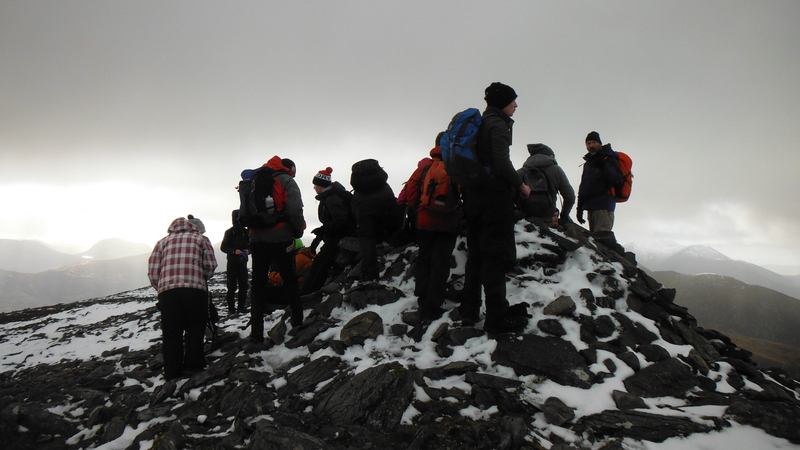 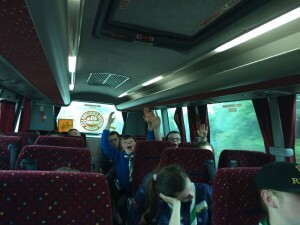 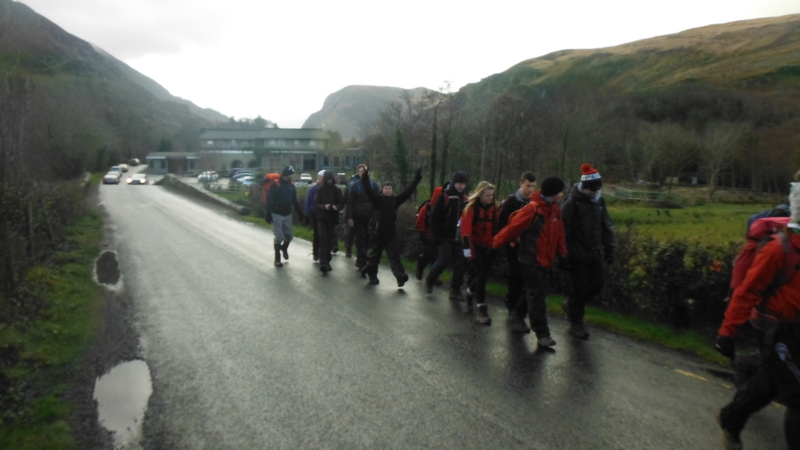 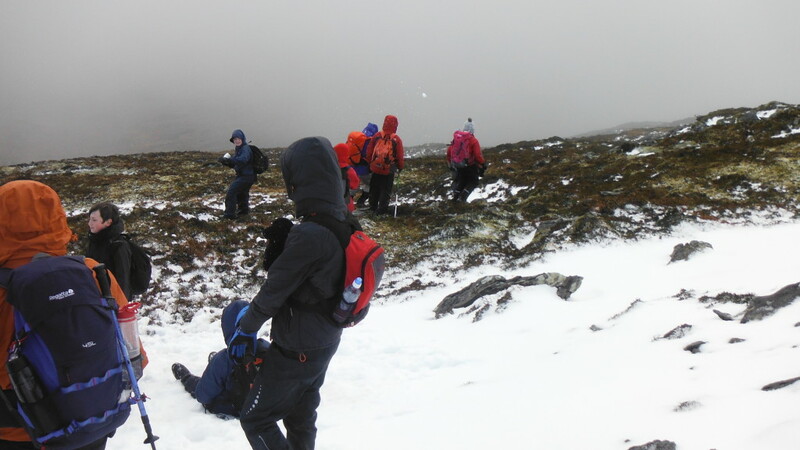 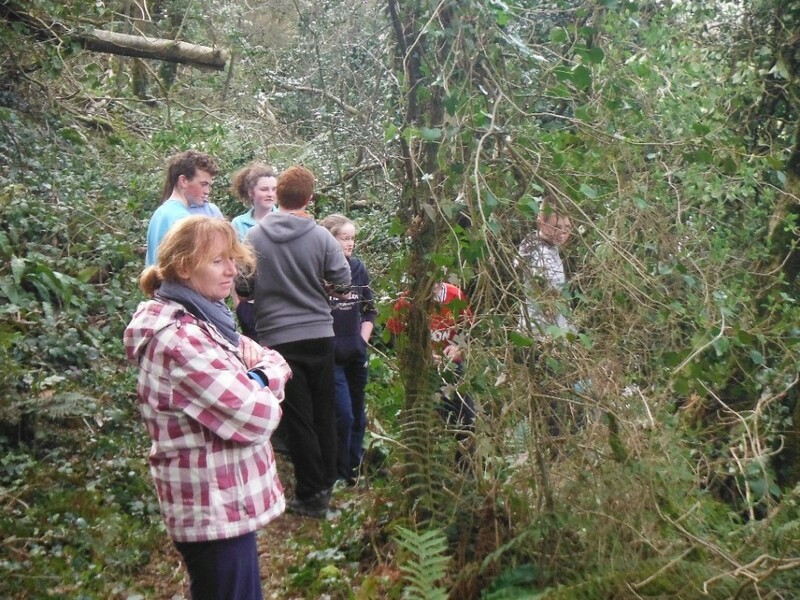 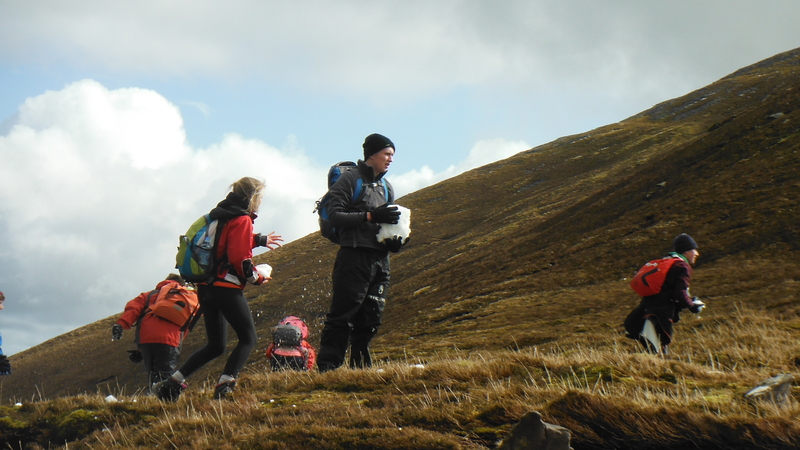 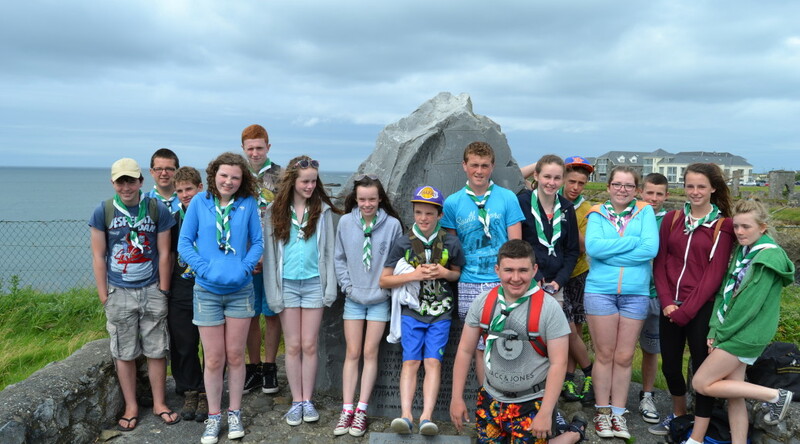 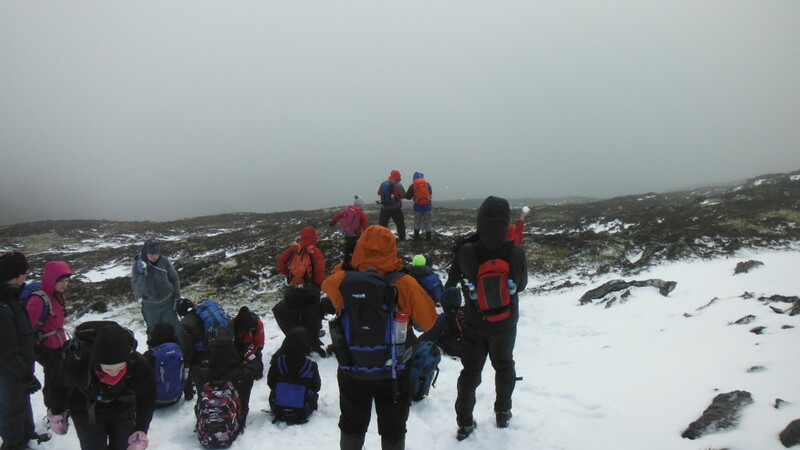 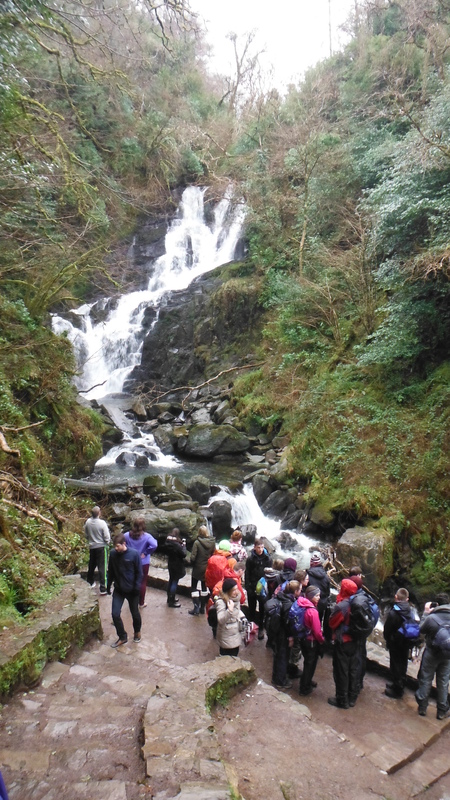 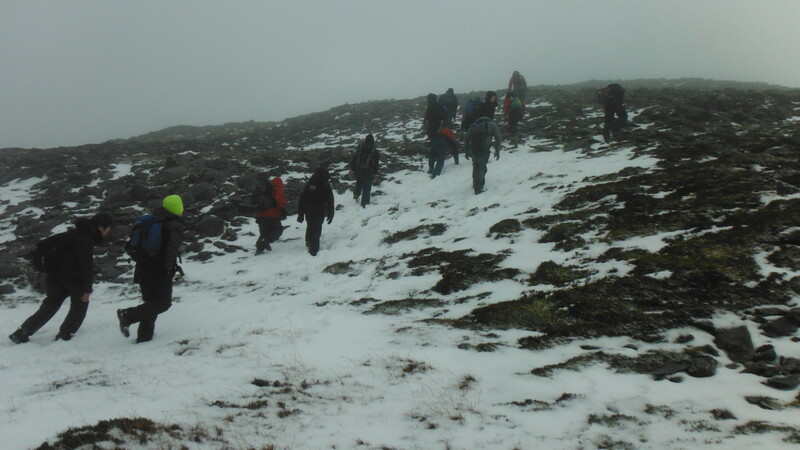 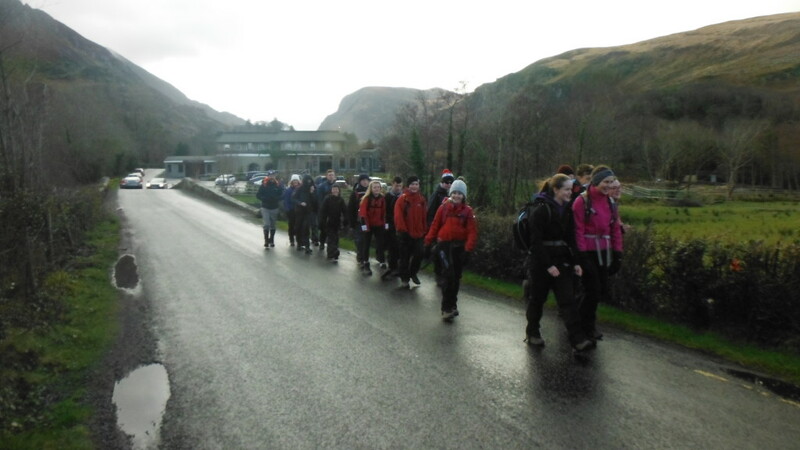 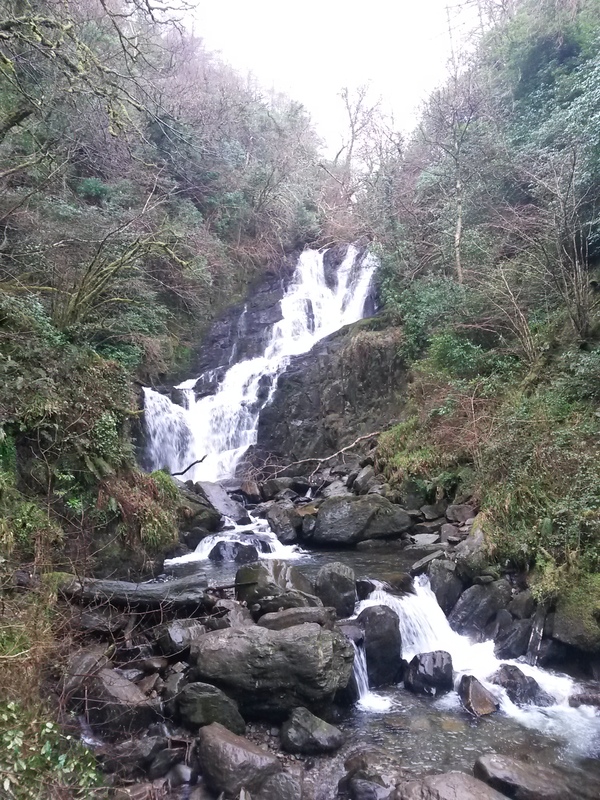 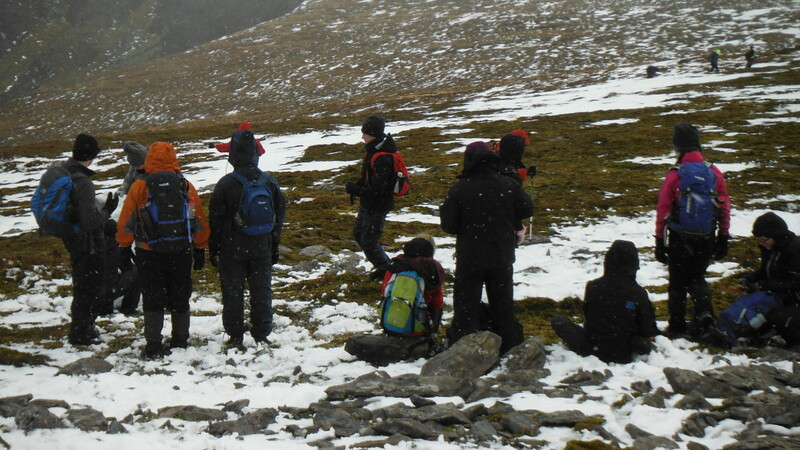 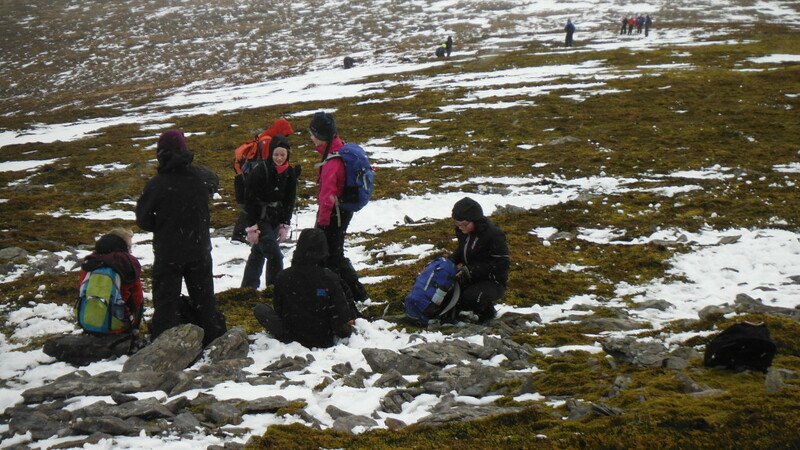 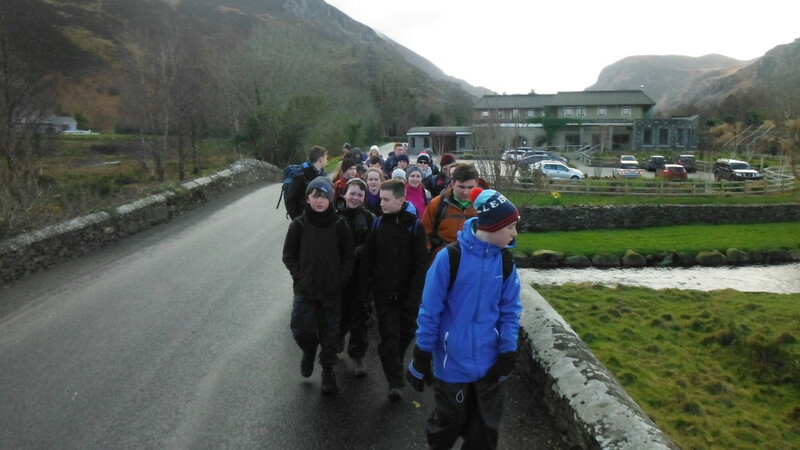 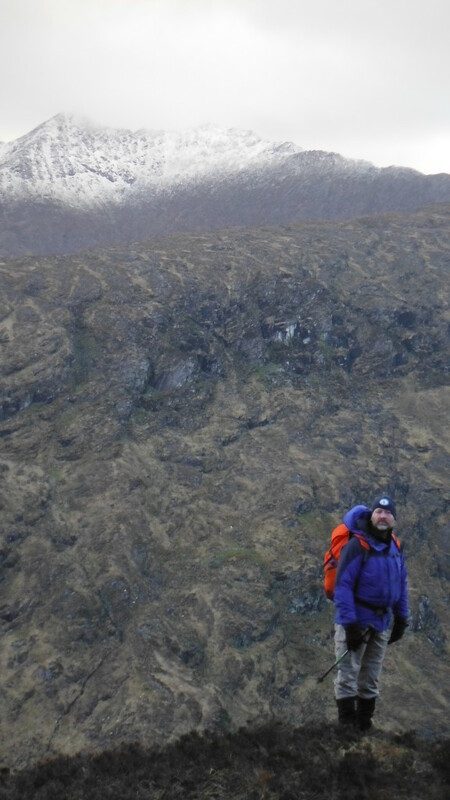 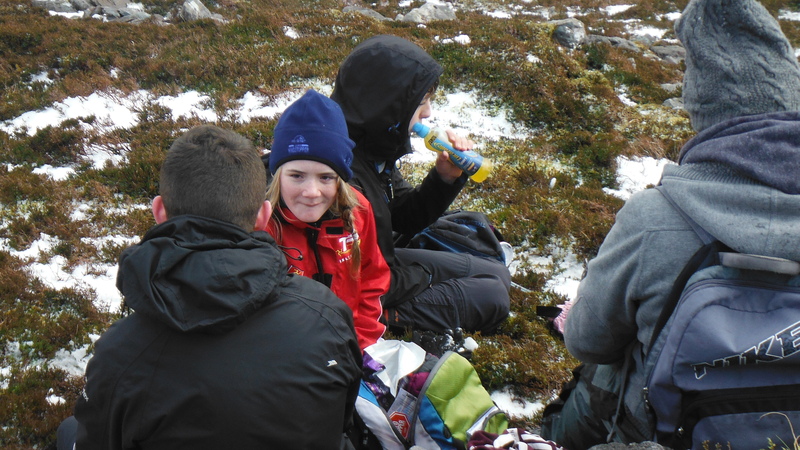 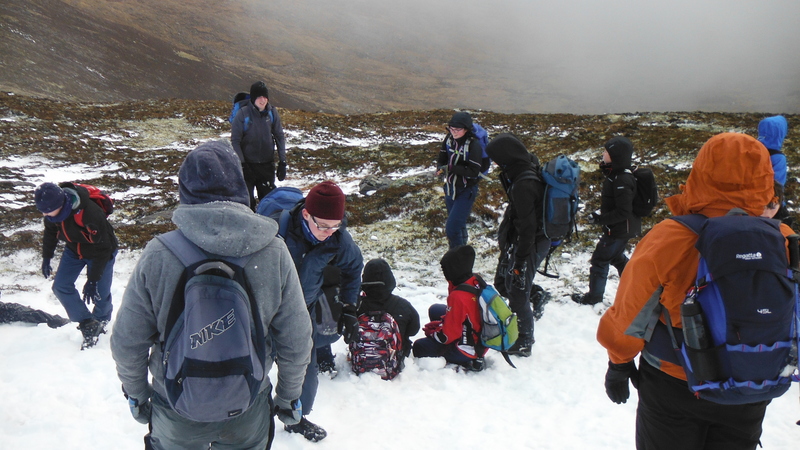 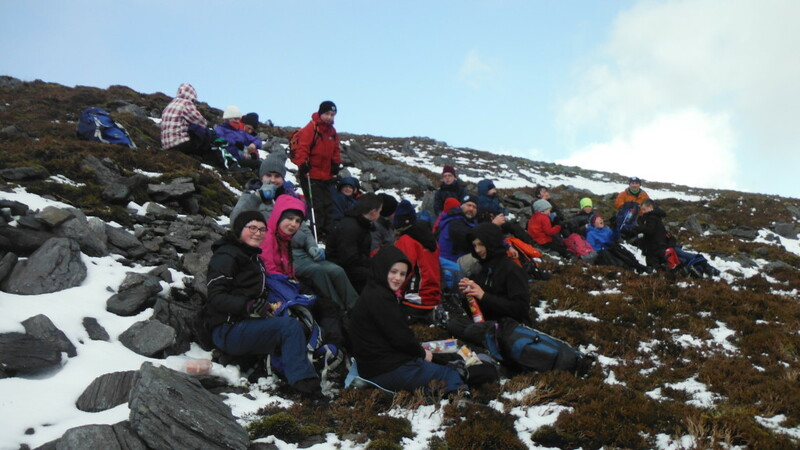 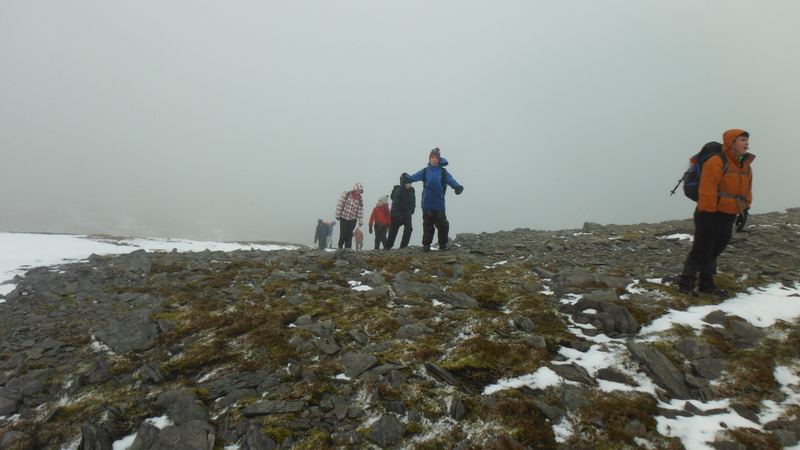 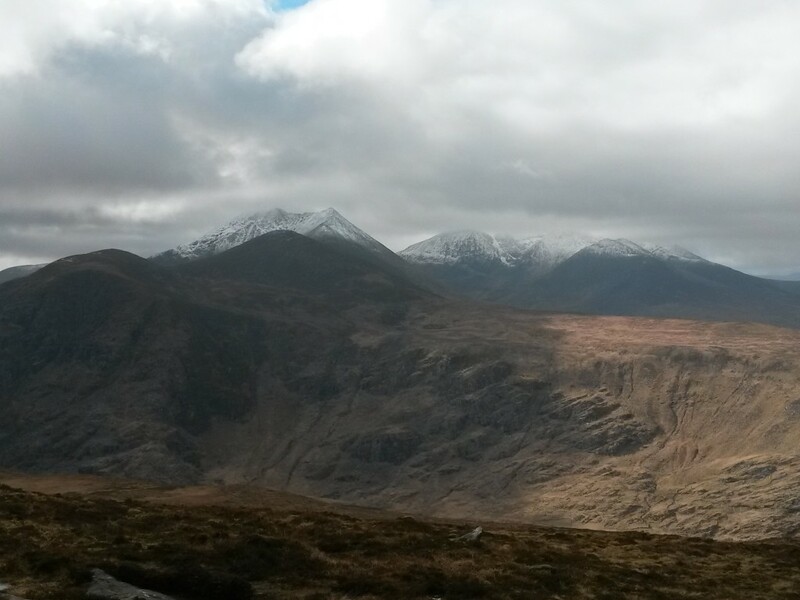 Hike at Mahon falls with Kileagh scouts ?? 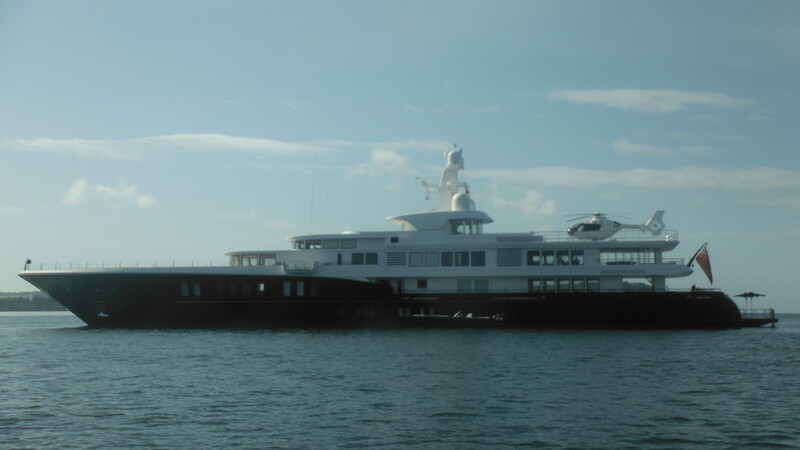 When: Fri. Oct 16th To Sun. 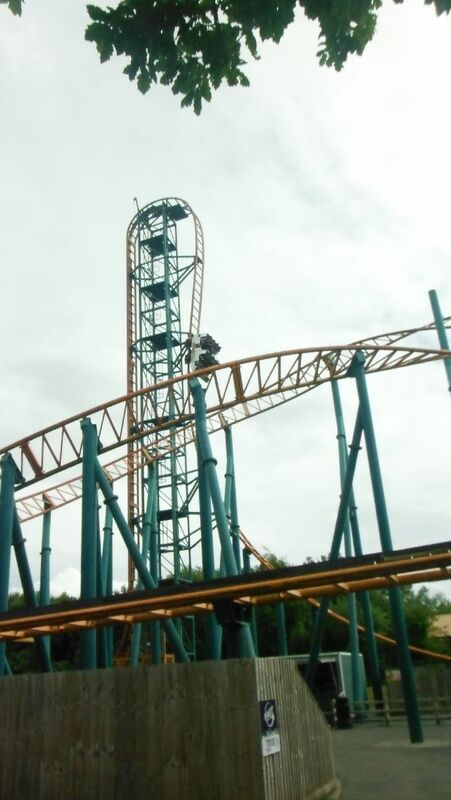 Oct 18th. 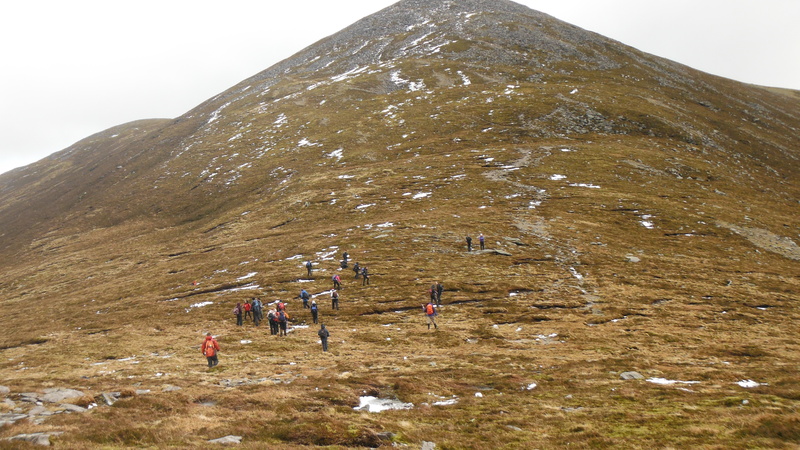 Saturday will be spent on the hills. 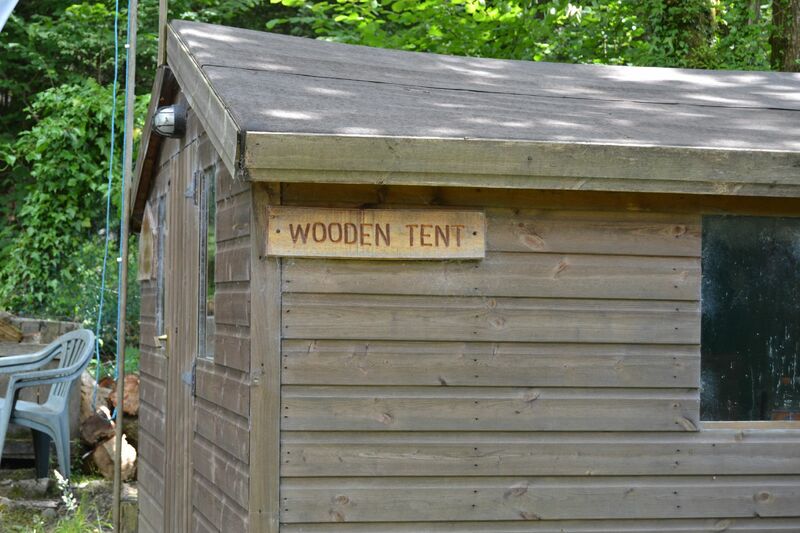 We’ll have some fruit & bars but please bring a packed lunch. 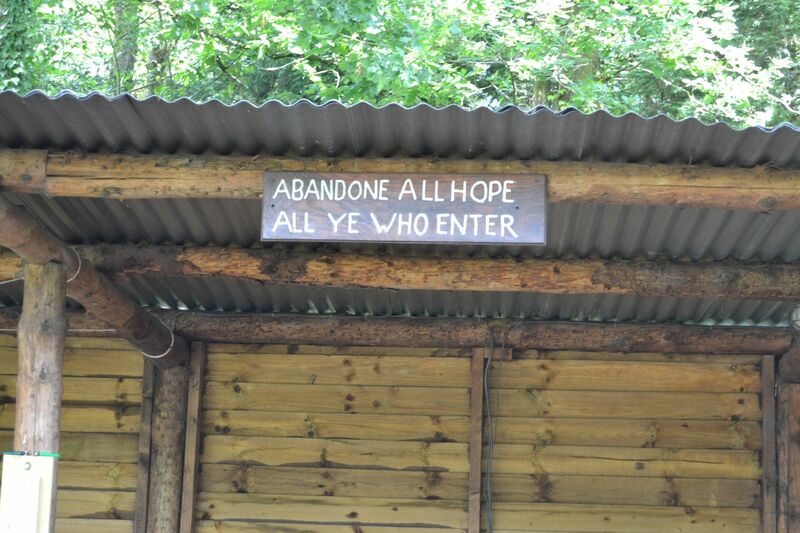 Also bring a flask, we’ll make soup on Sat. 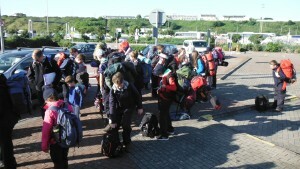 morning to bring on the hills. 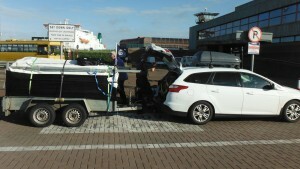 Pickup is Sun. 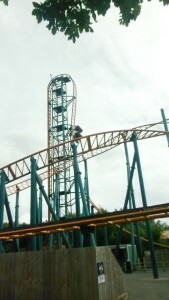 12:00 noon. Cost: €15 per scout, payable on weekend. 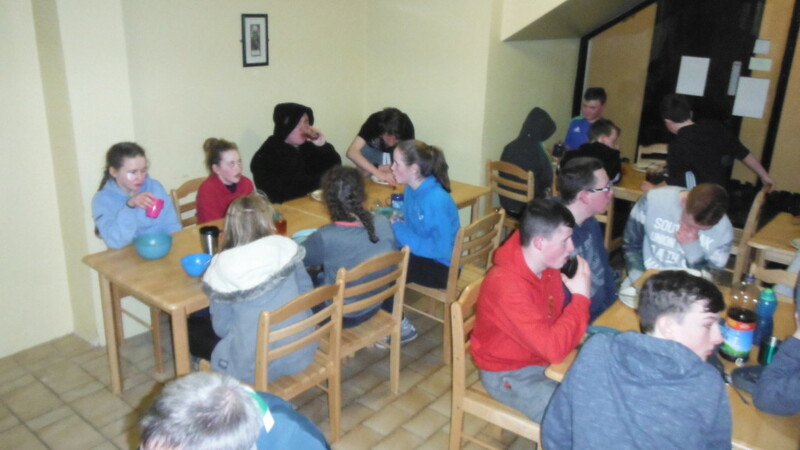 7:00am Breakfast: Cereals, Fruit, Tea/coffee. 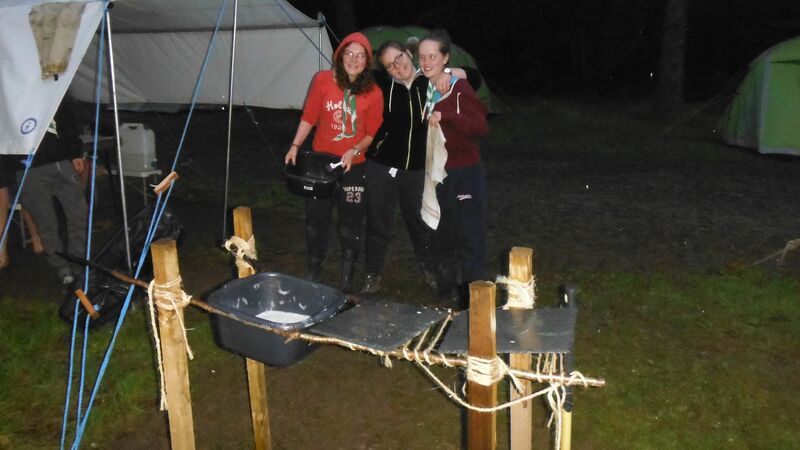 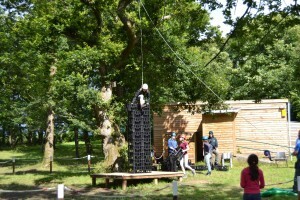 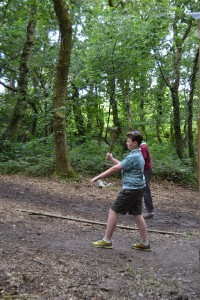 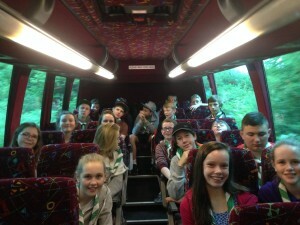 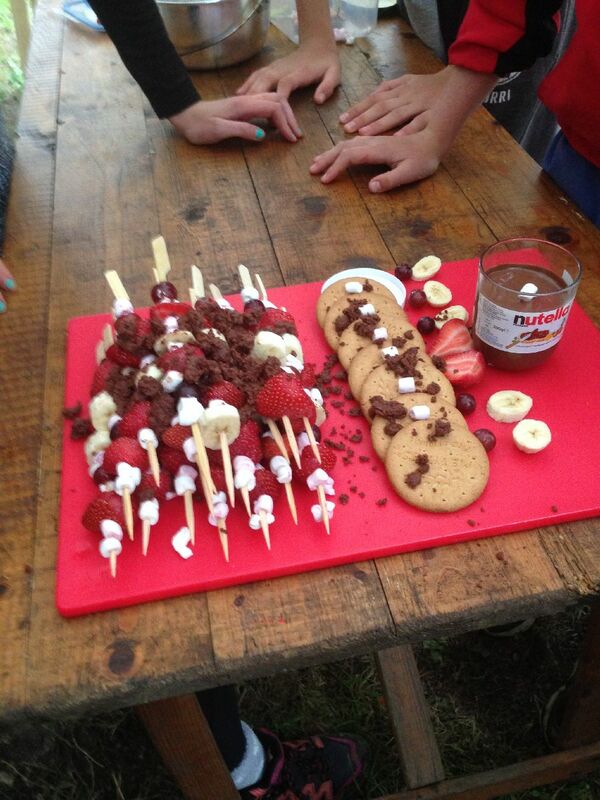 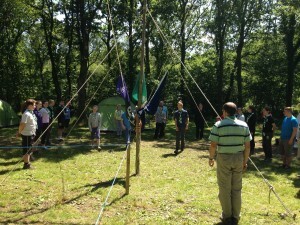 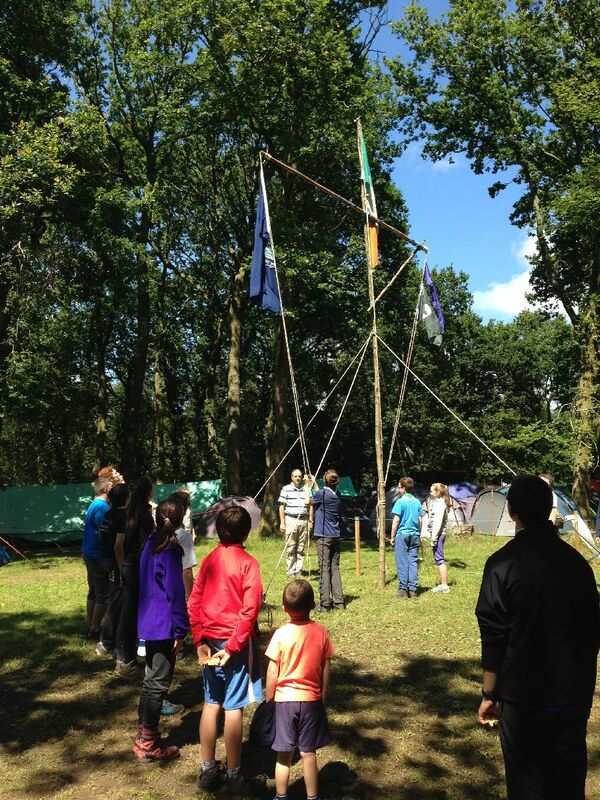 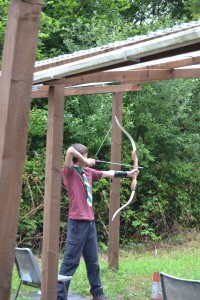 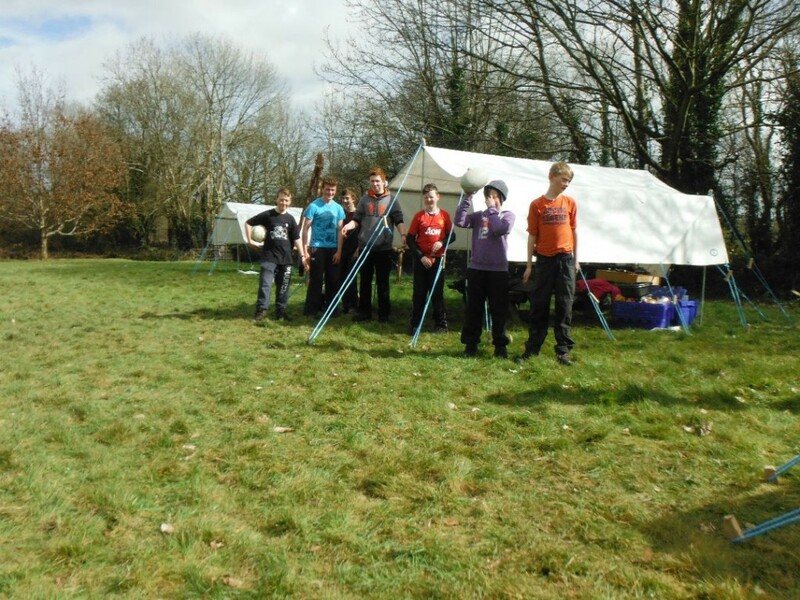 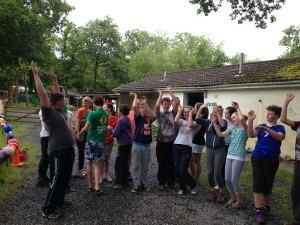 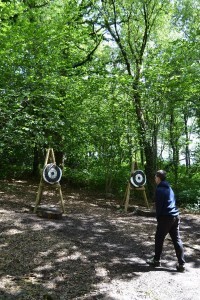 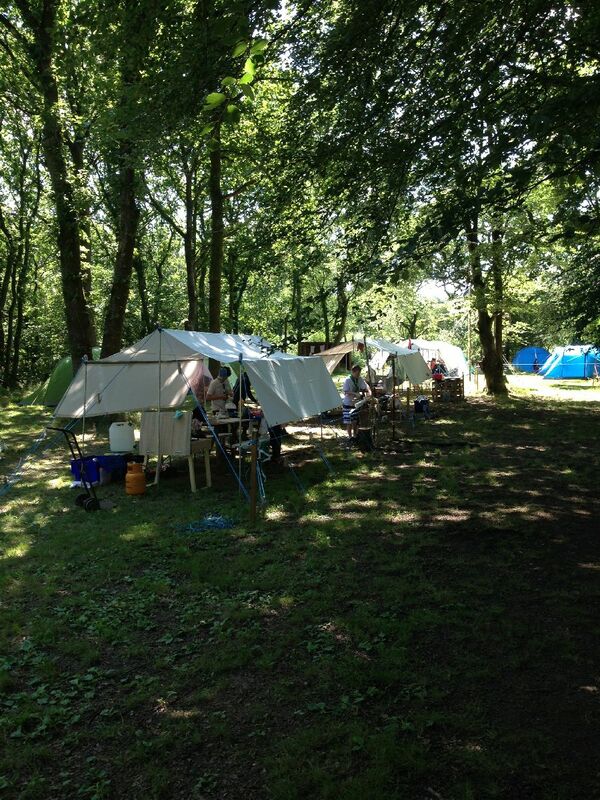 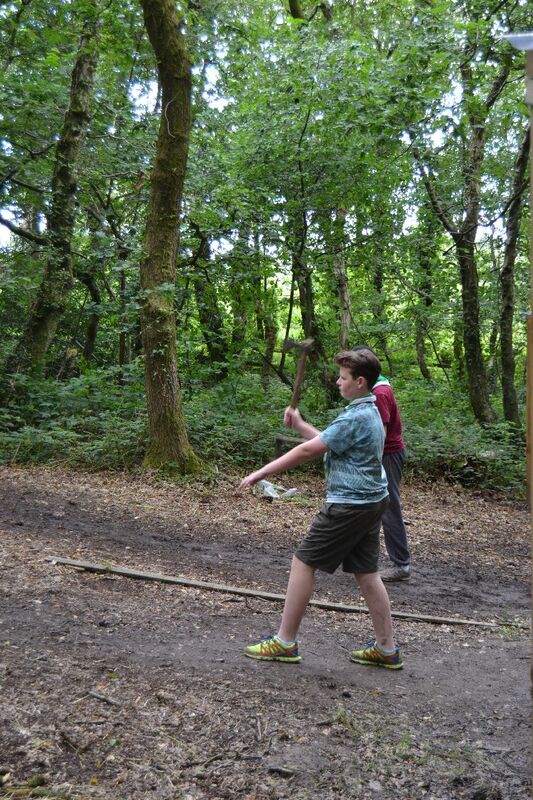 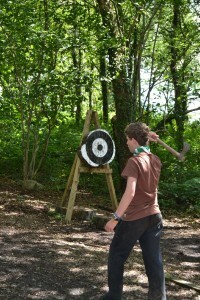 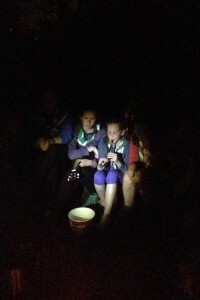 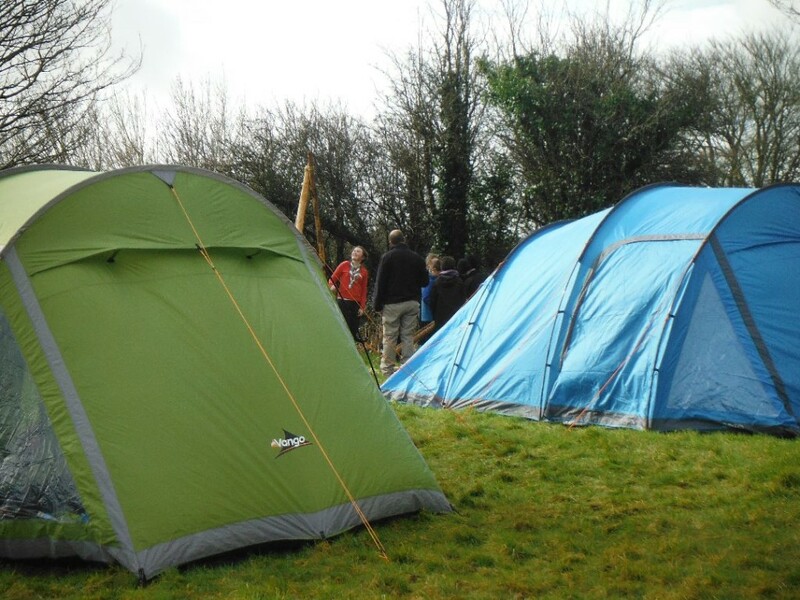 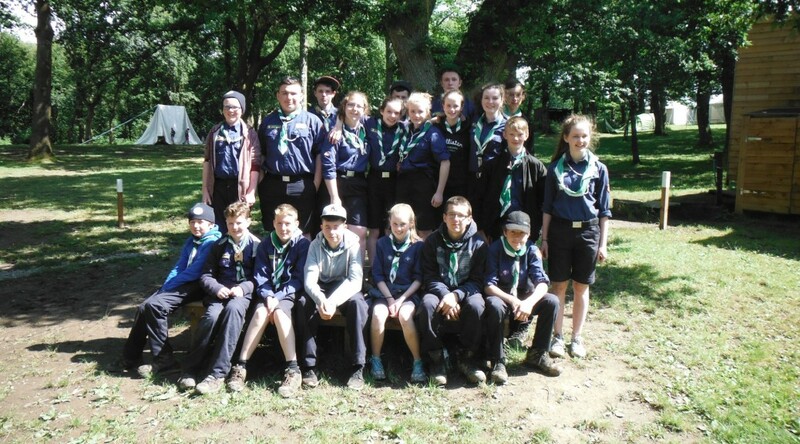 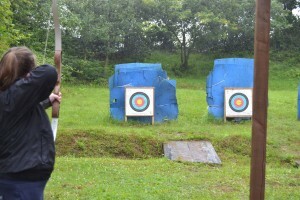 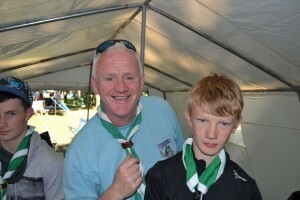 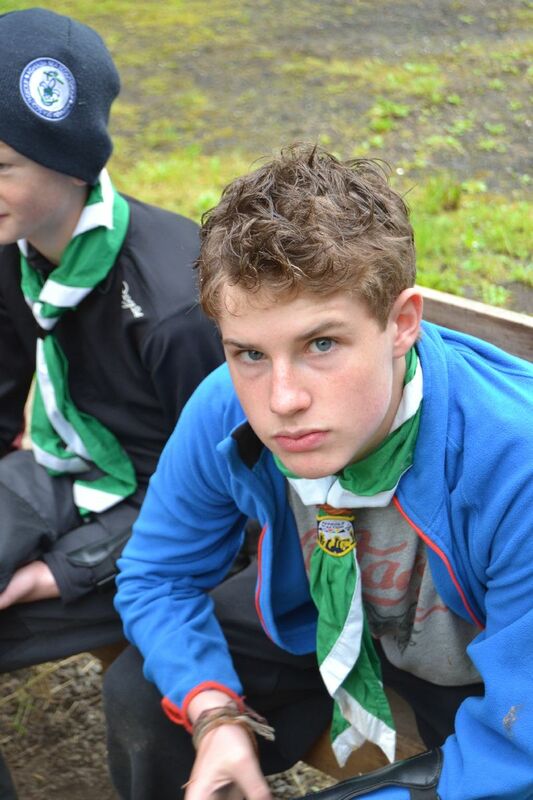 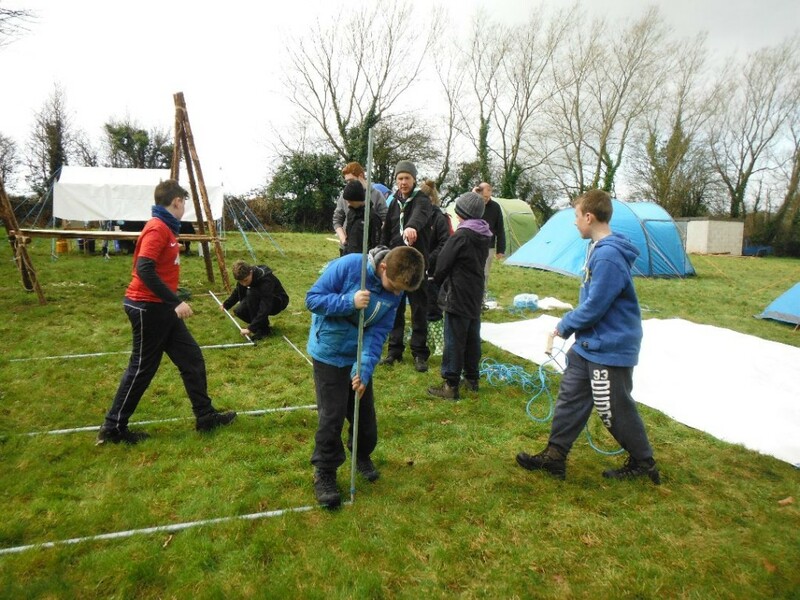 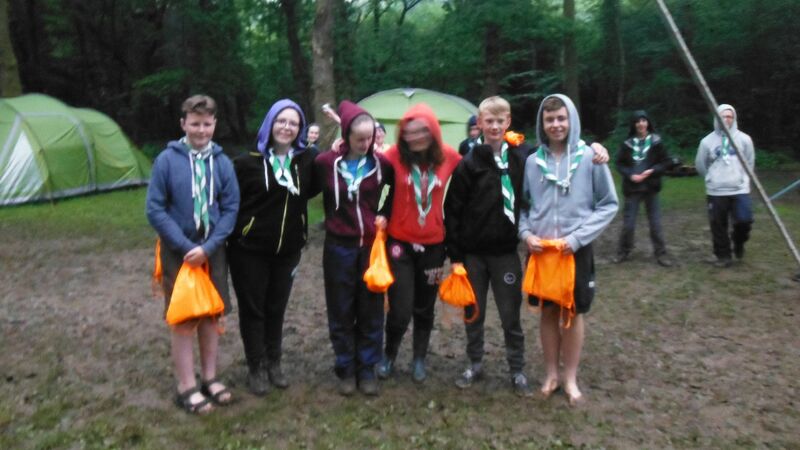 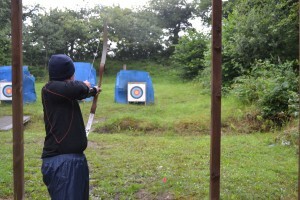 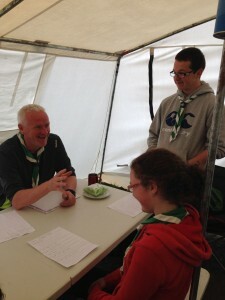 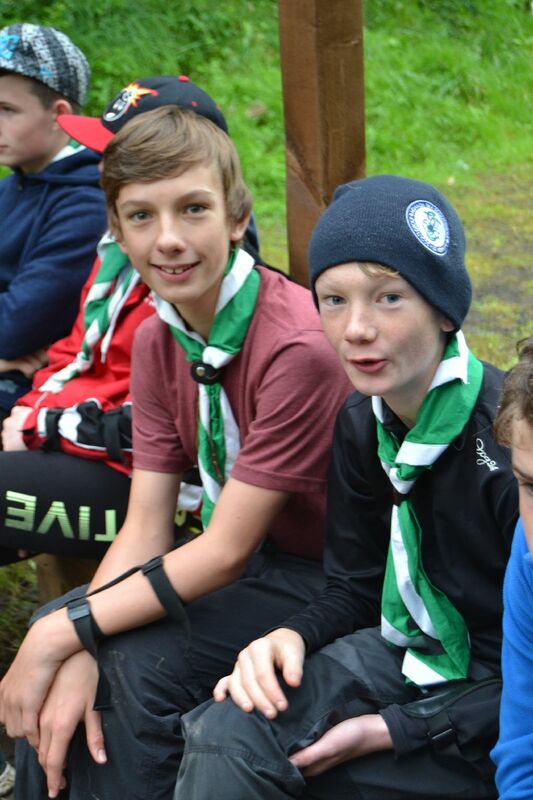 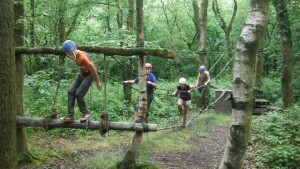 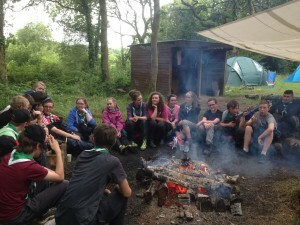 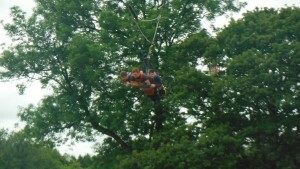 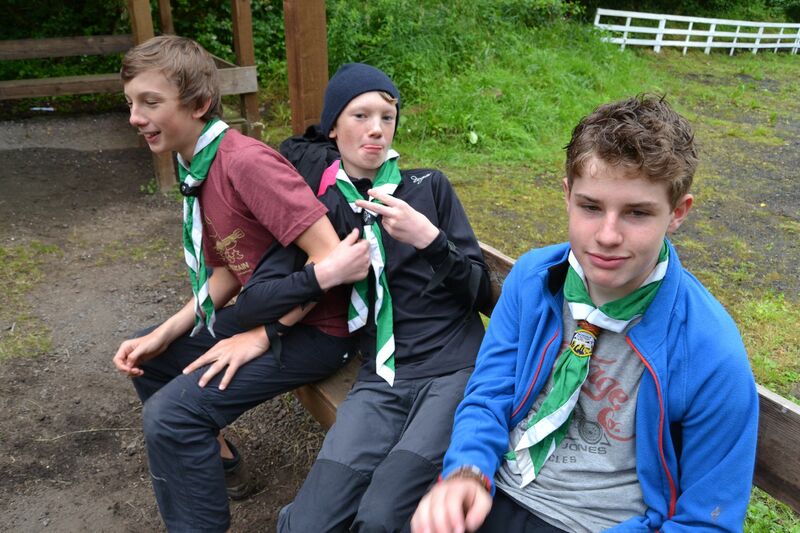 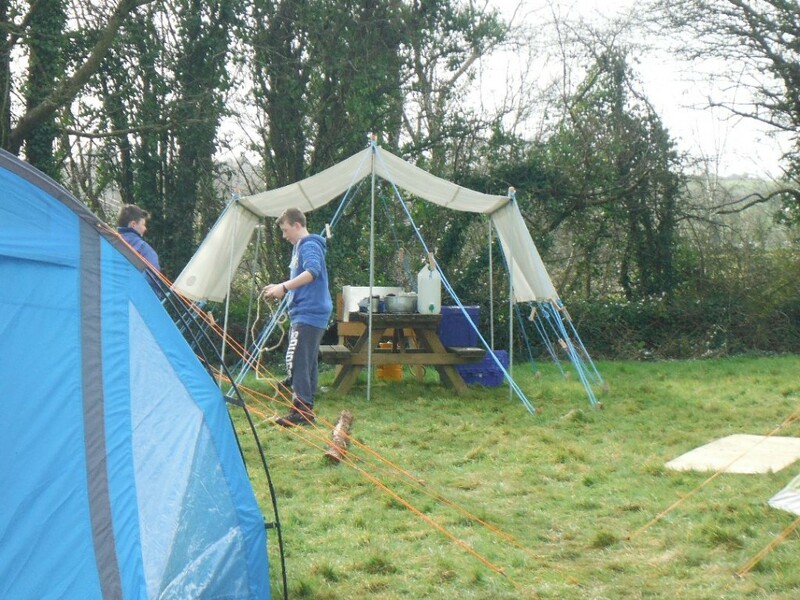 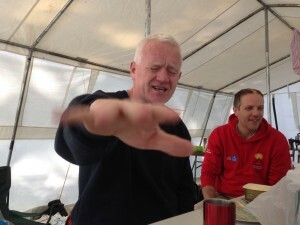 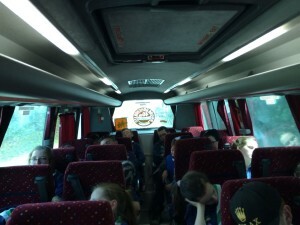 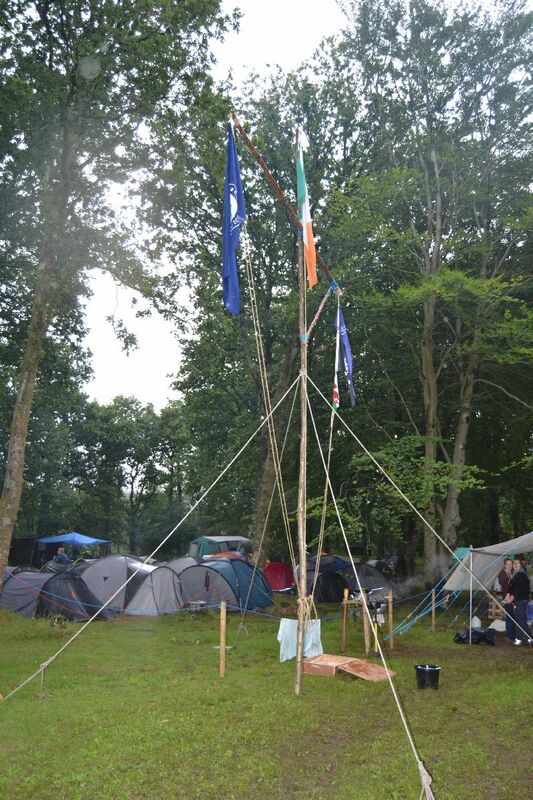 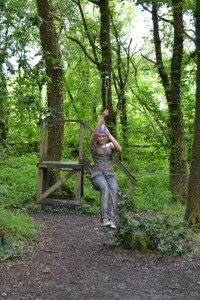 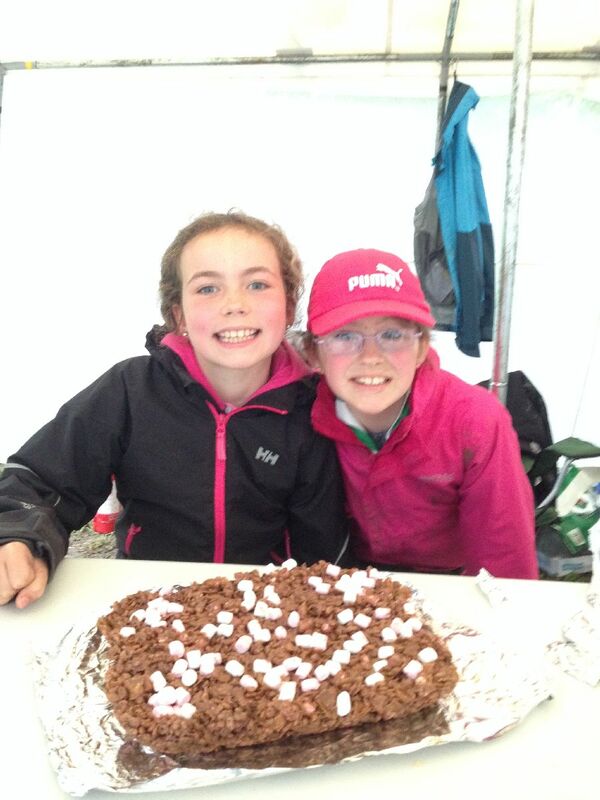 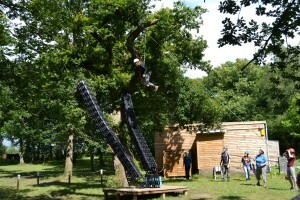 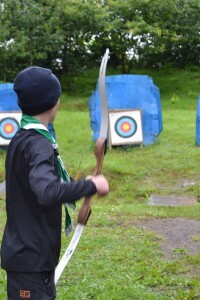 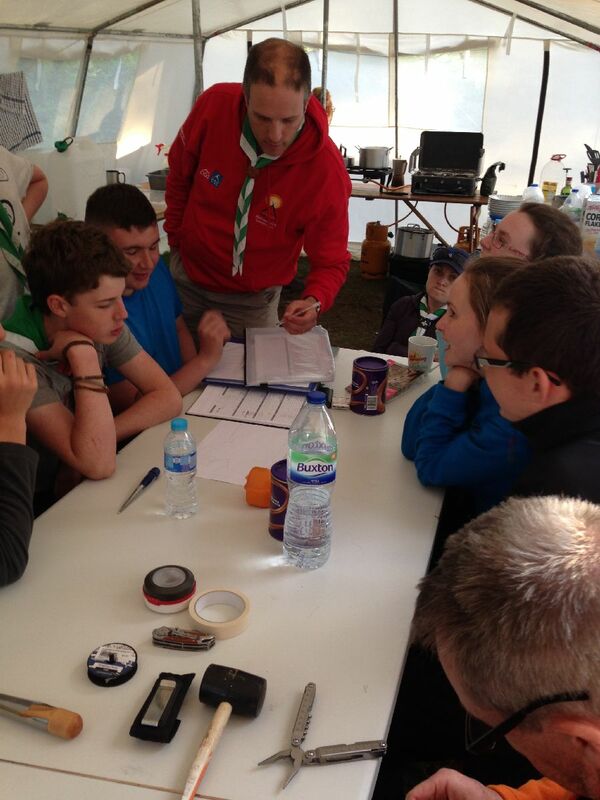 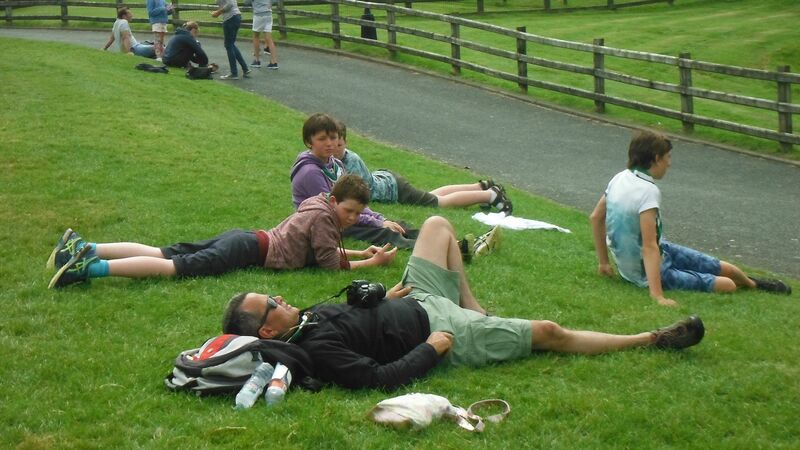 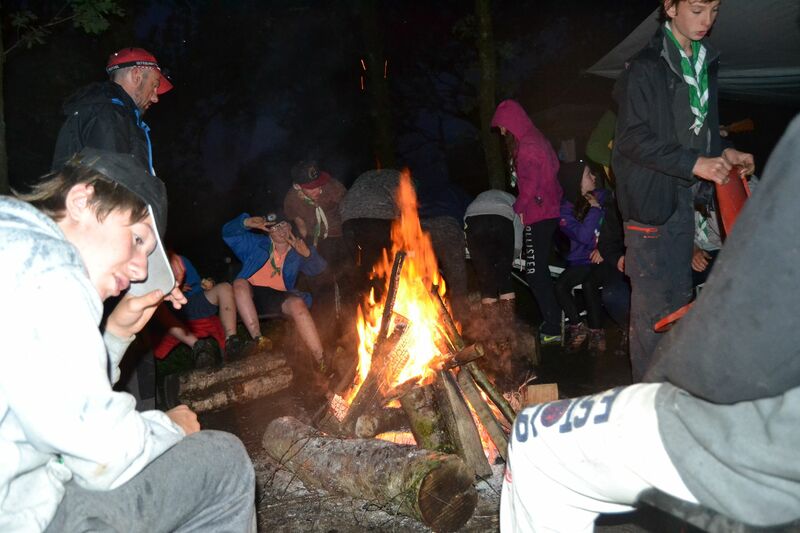 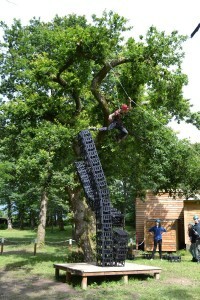 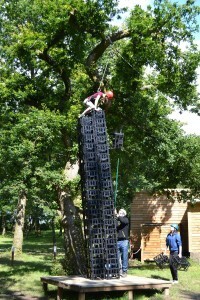 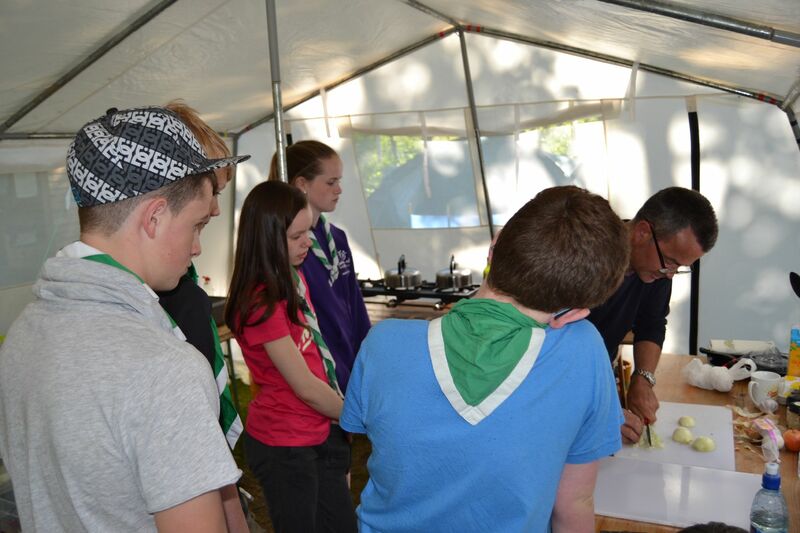 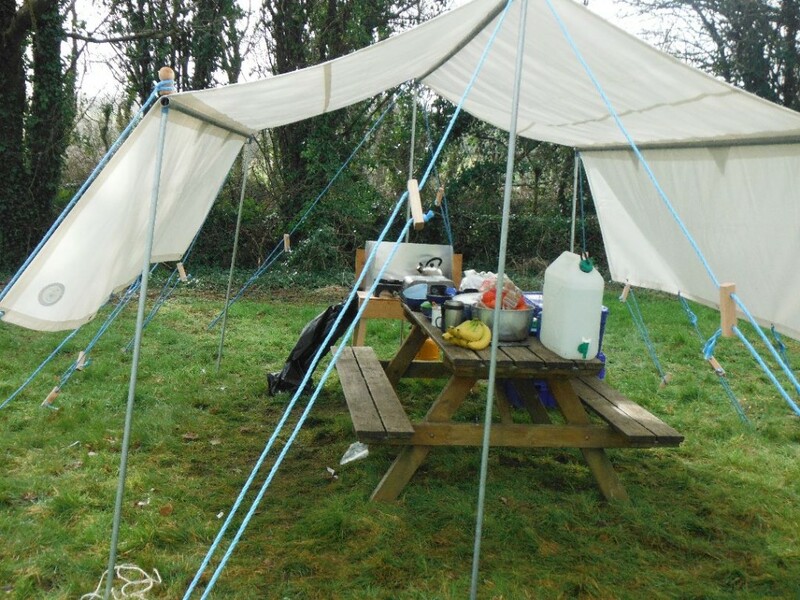 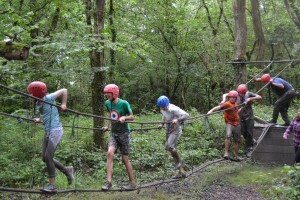 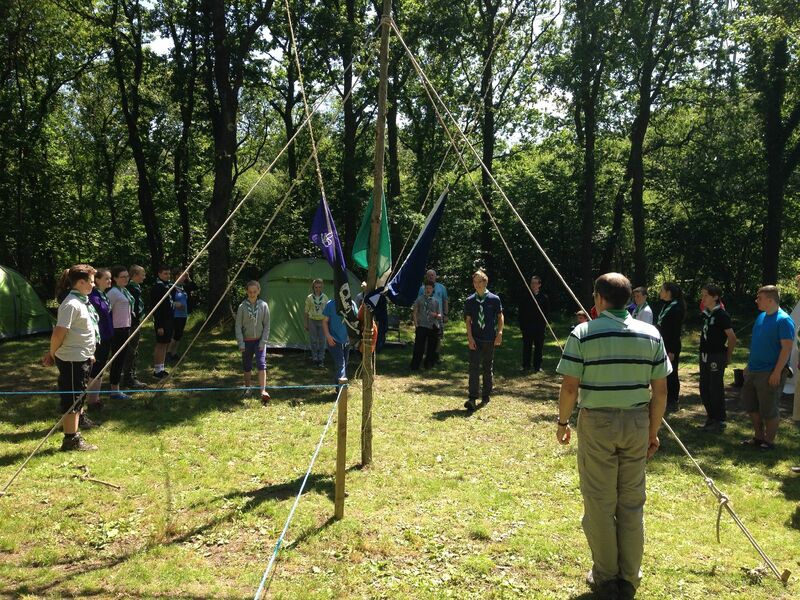 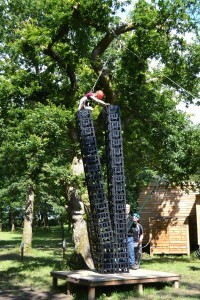 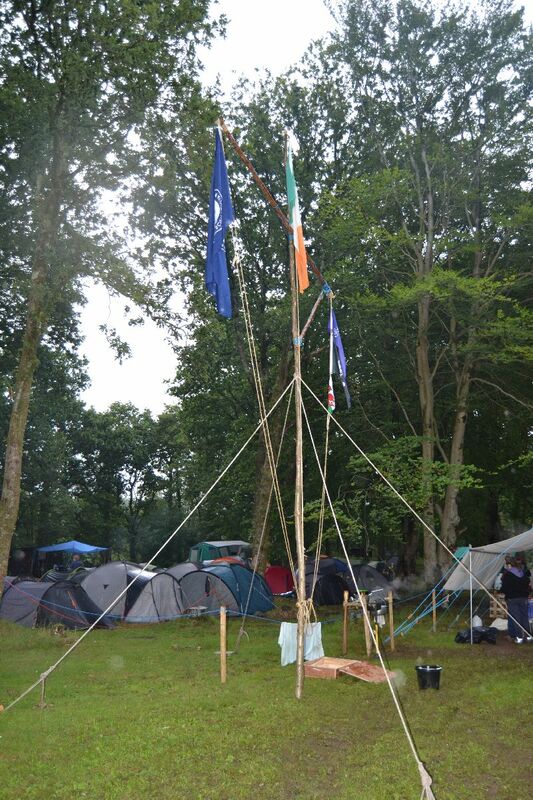 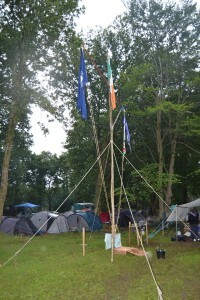 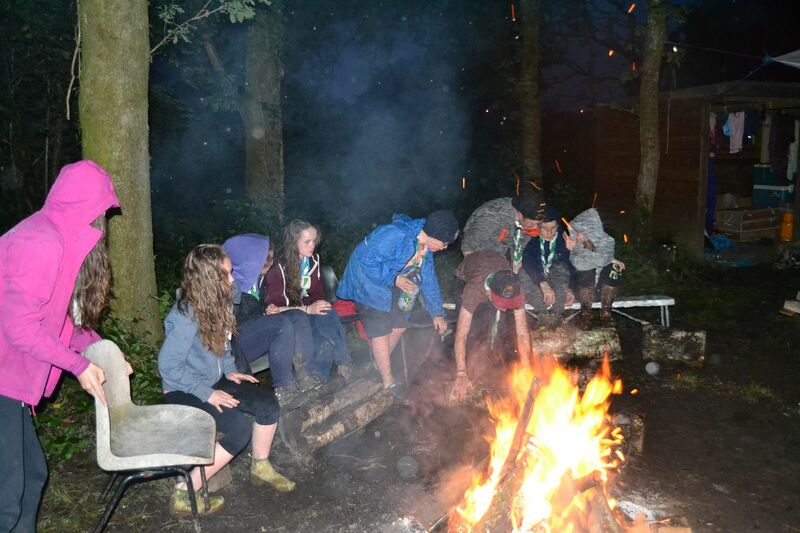 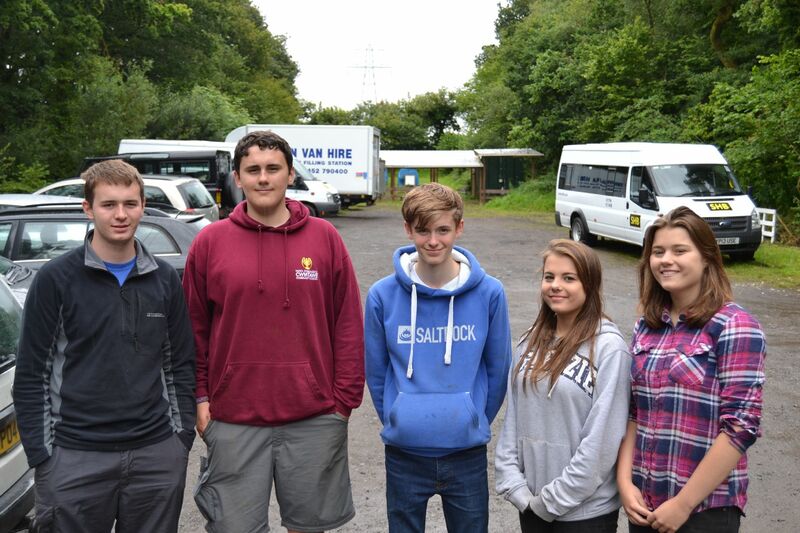 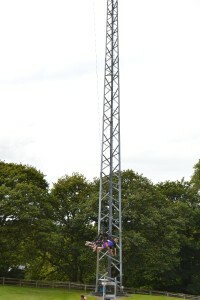 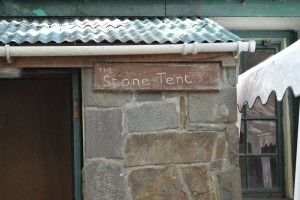 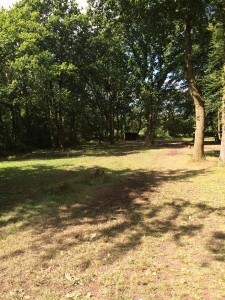 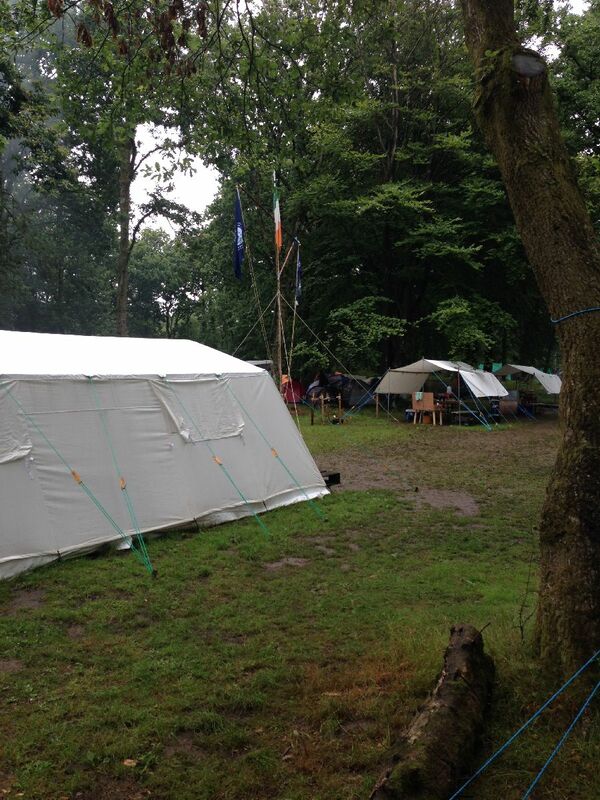 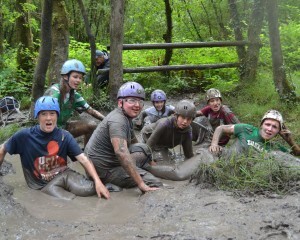 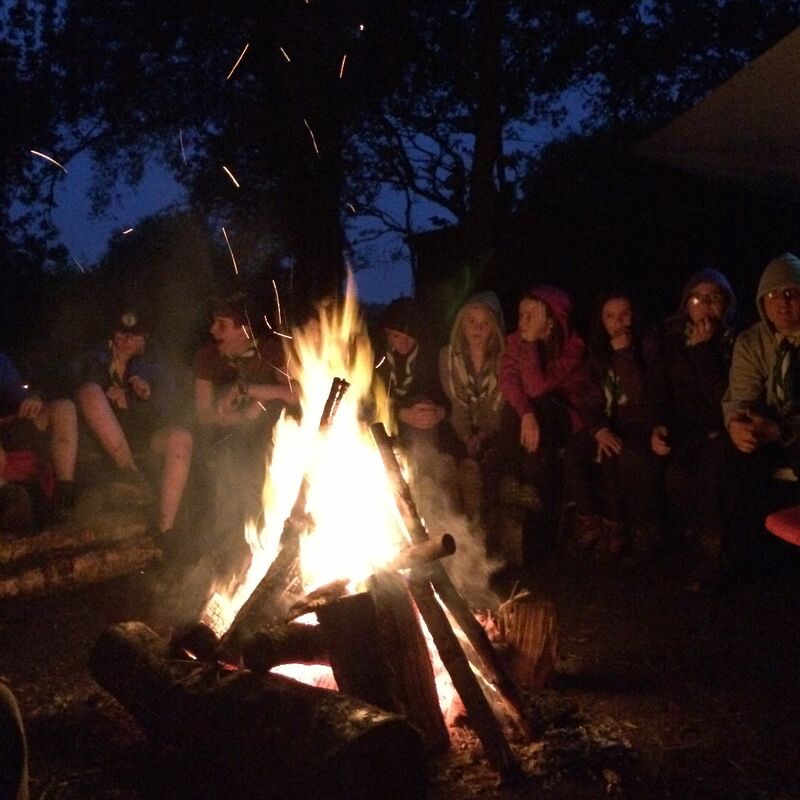 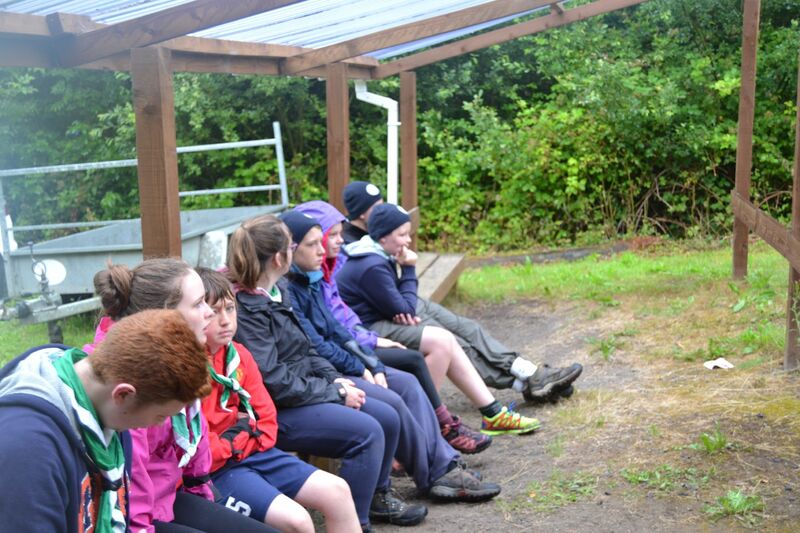 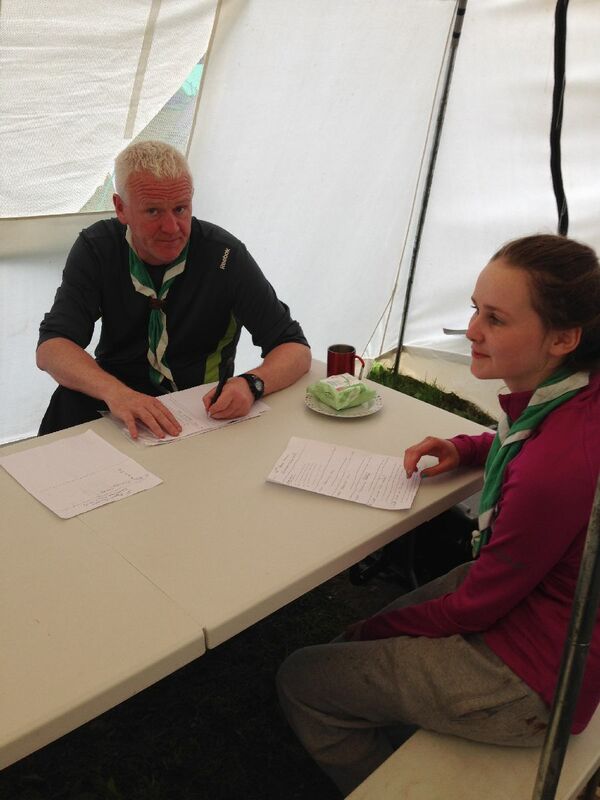 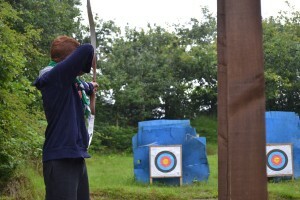 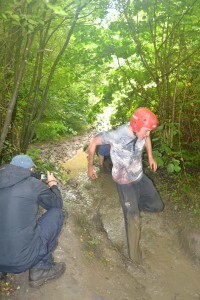 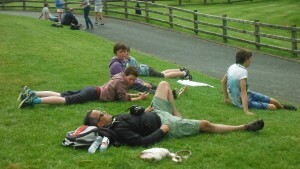 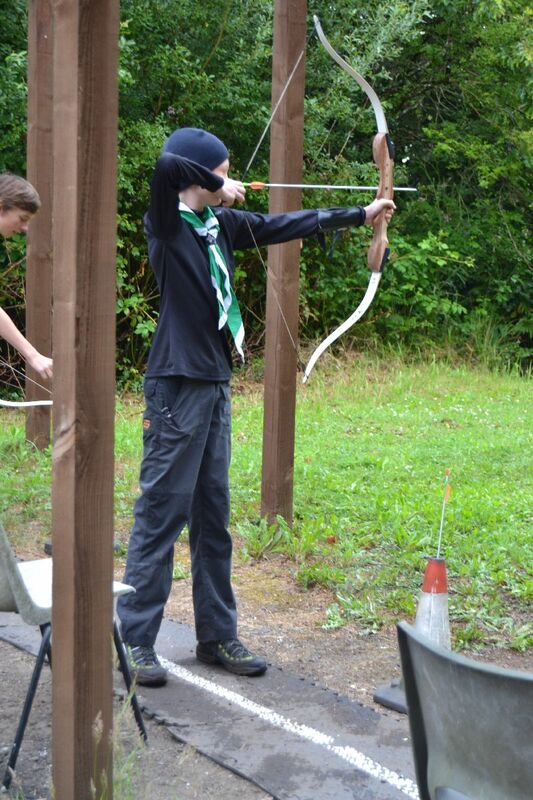 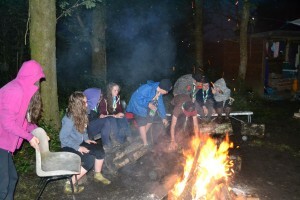 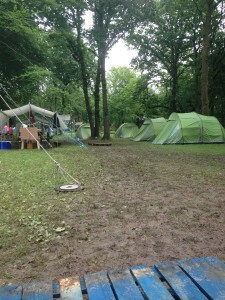 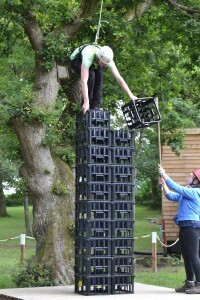 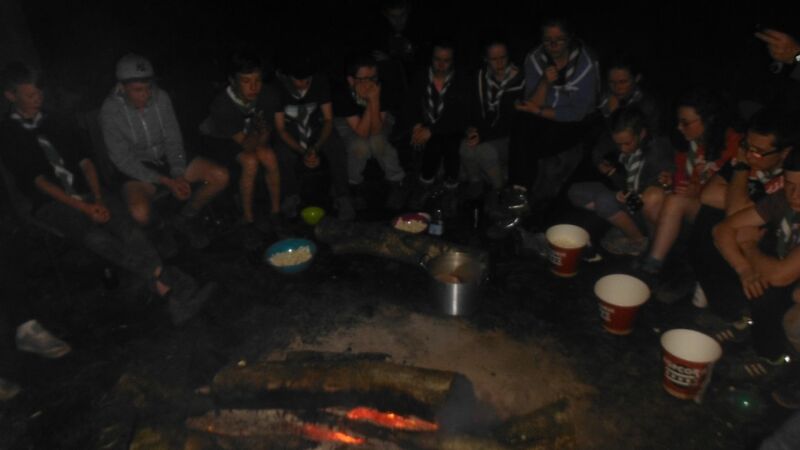 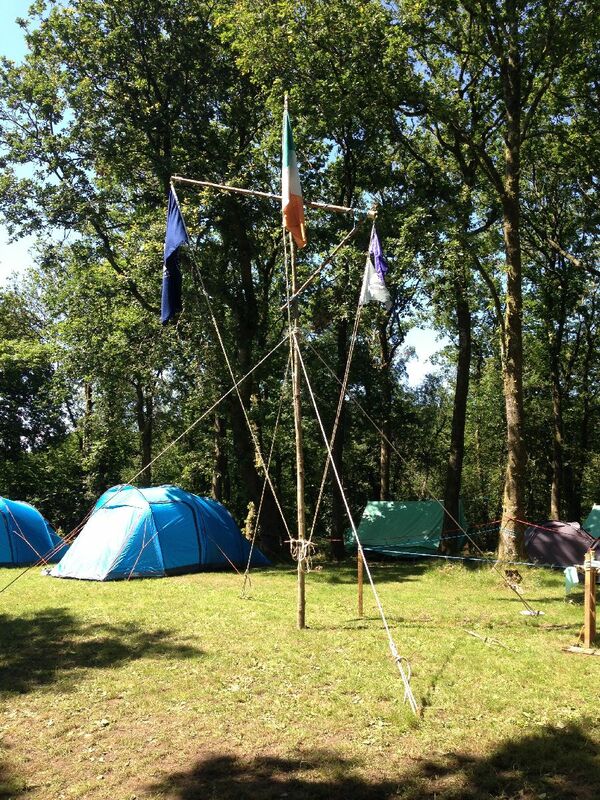 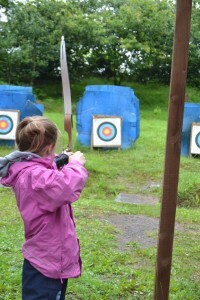 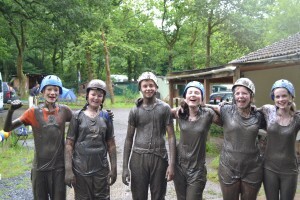 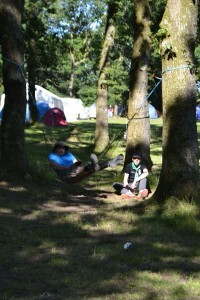 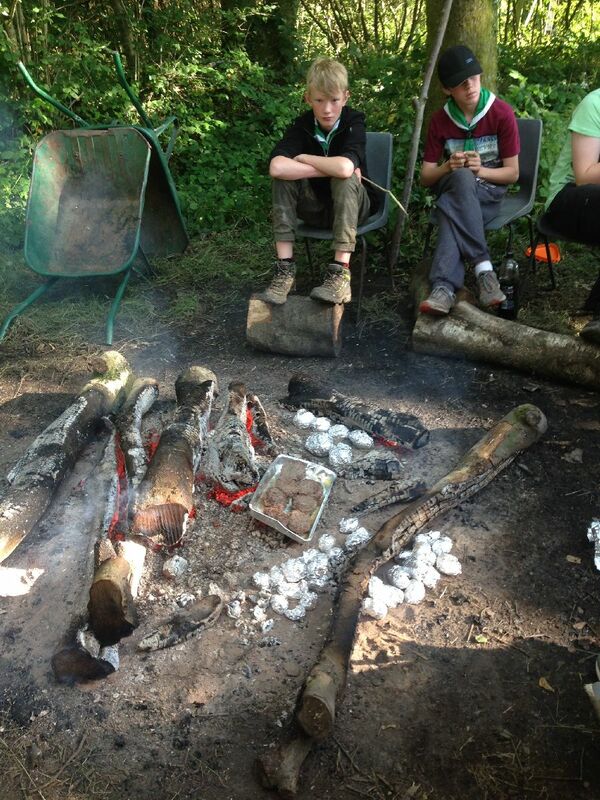 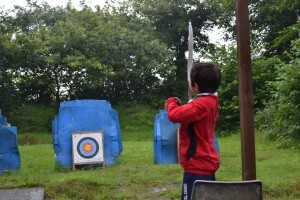 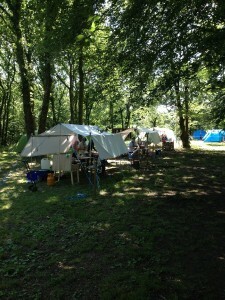 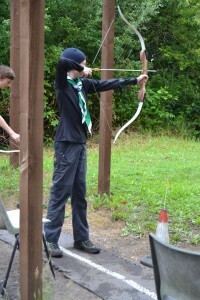 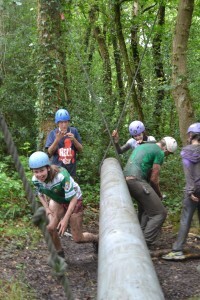 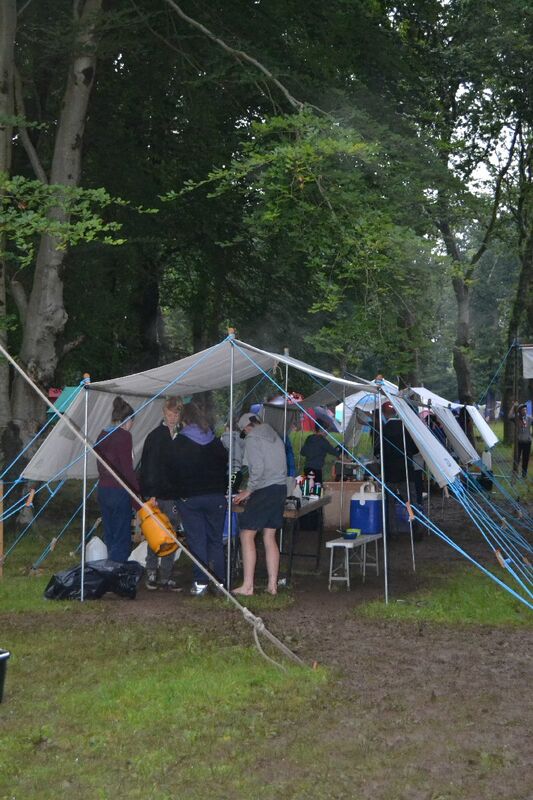 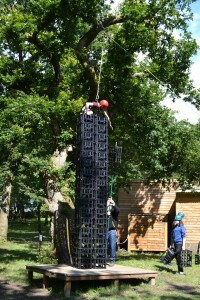 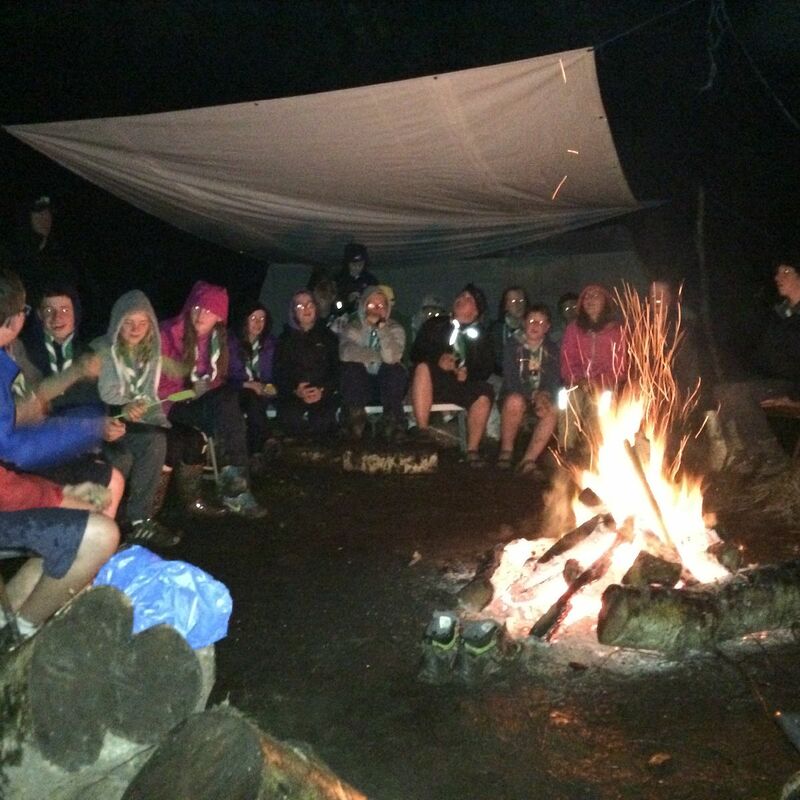 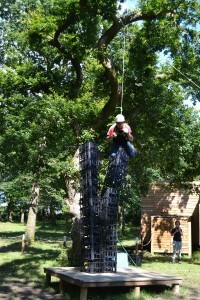 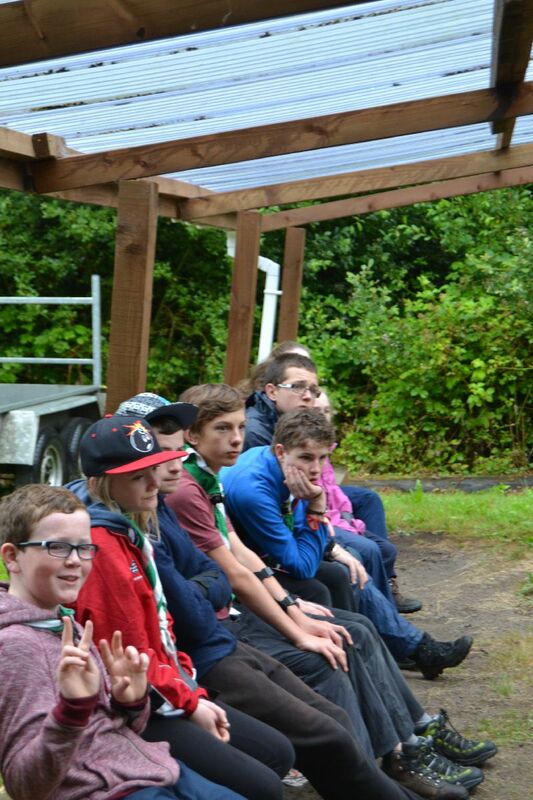 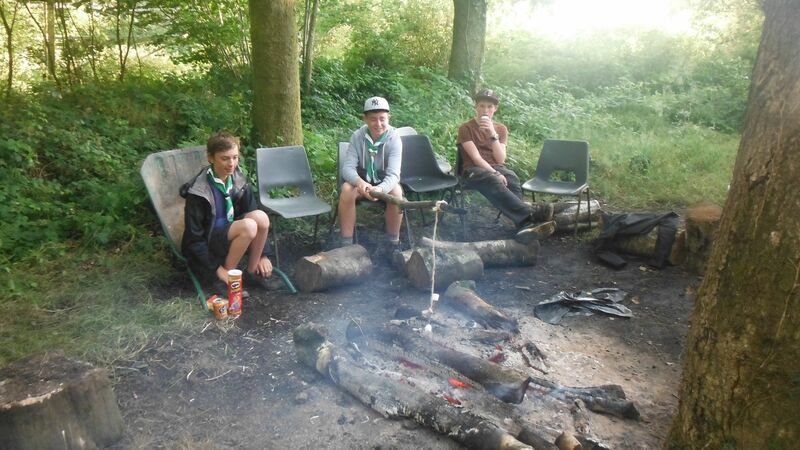 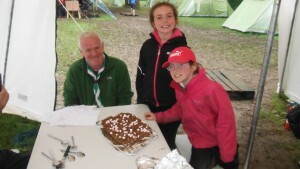 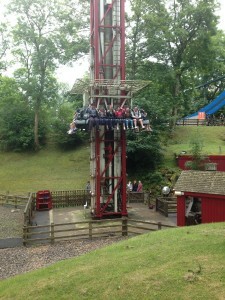 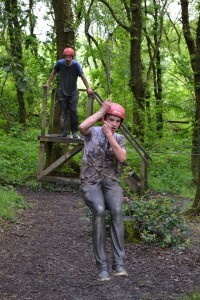 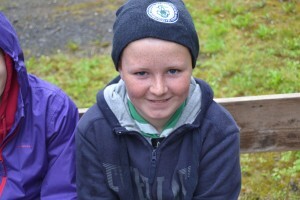 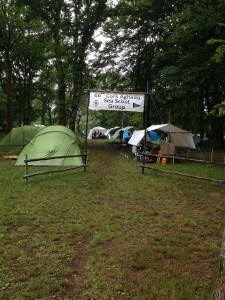 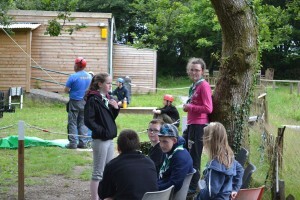 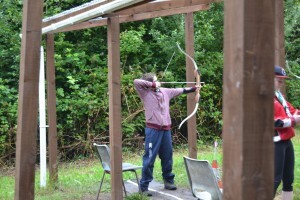 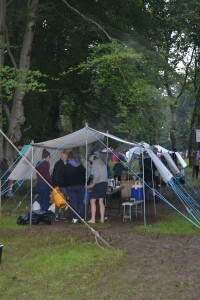 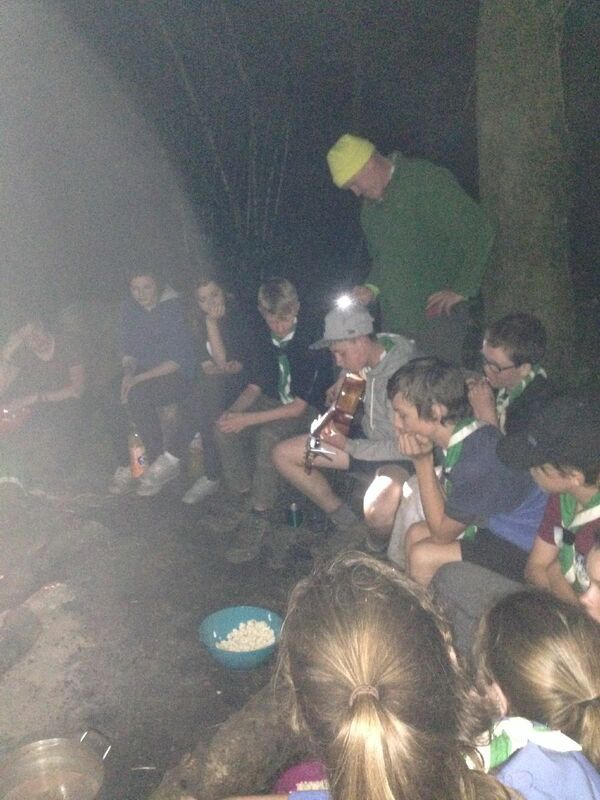 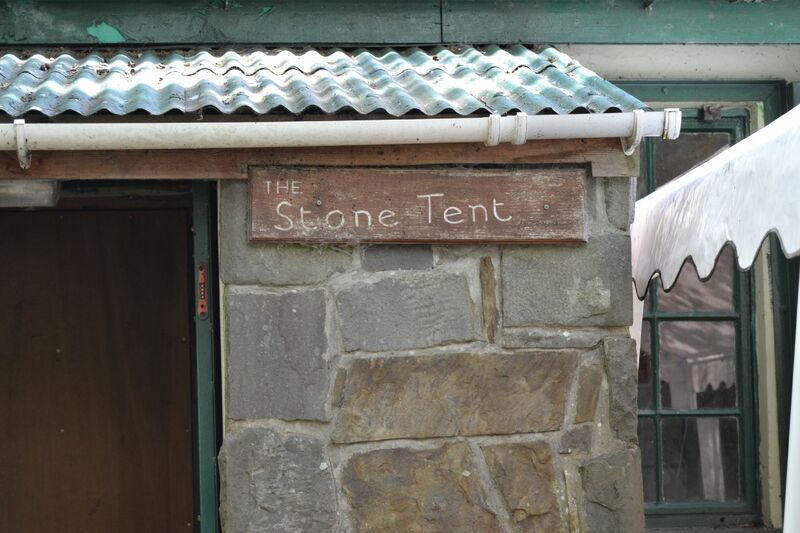 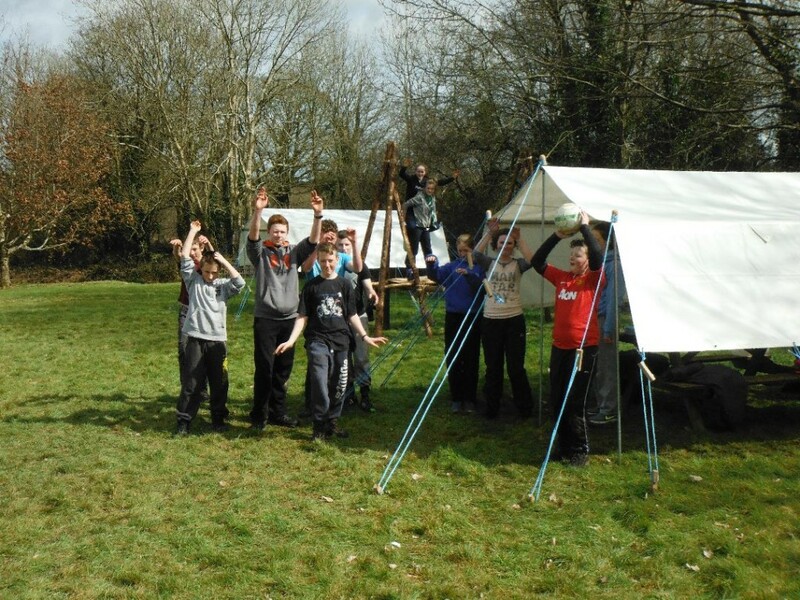 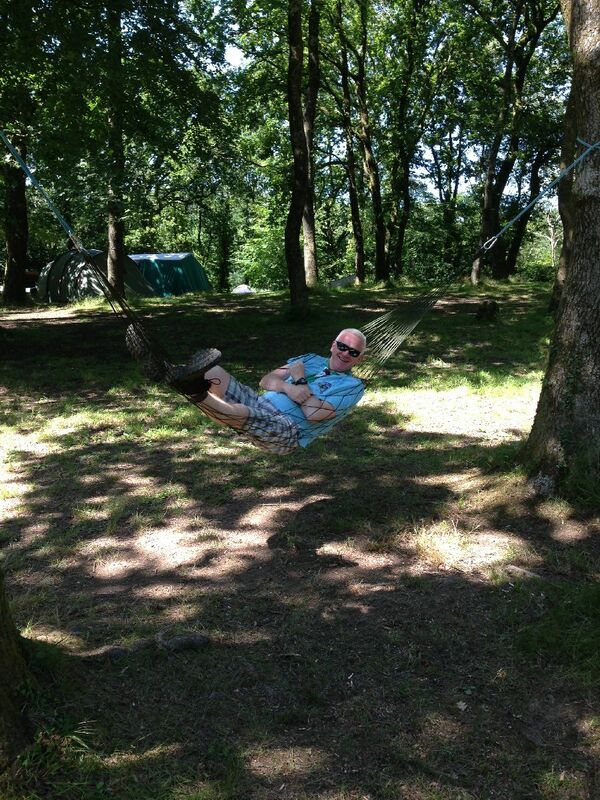 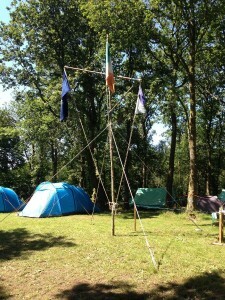 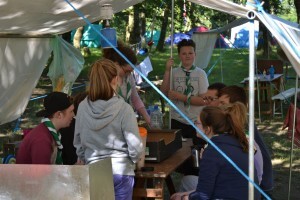 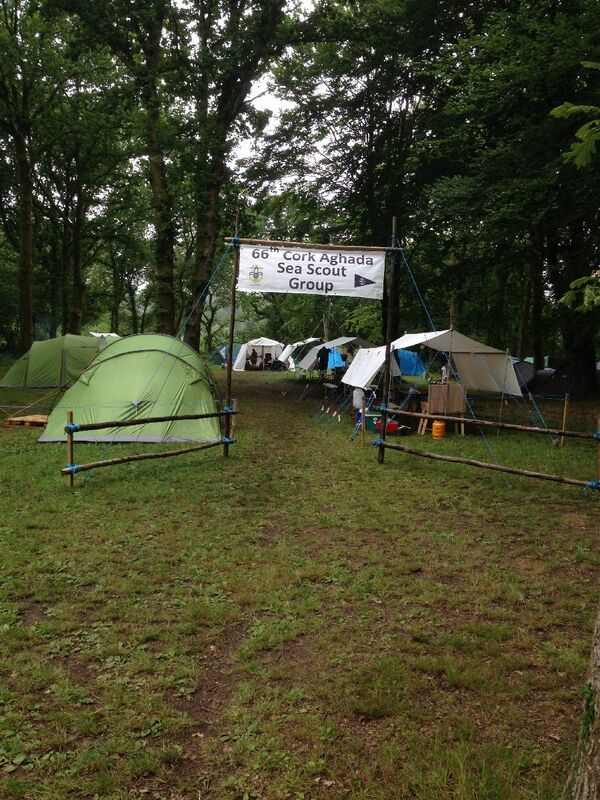 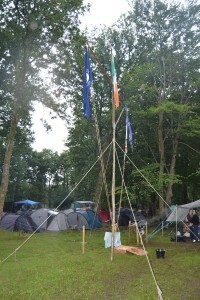 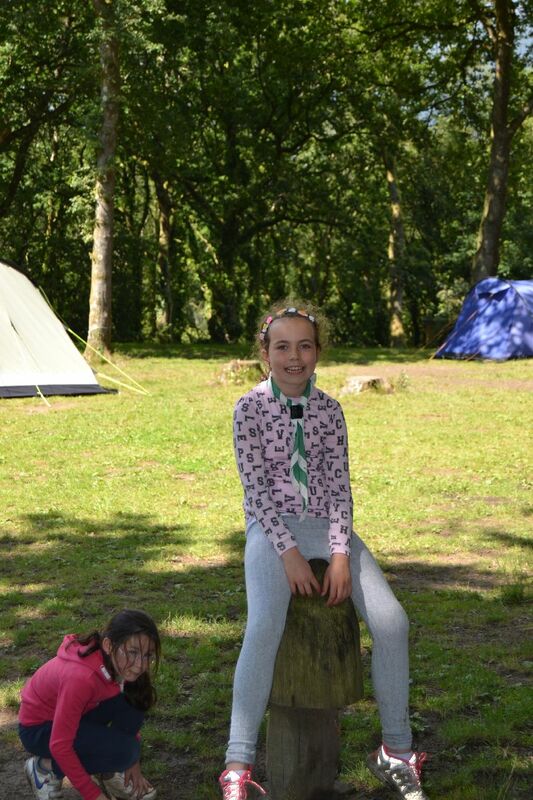 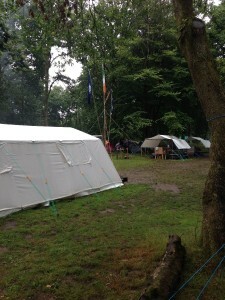 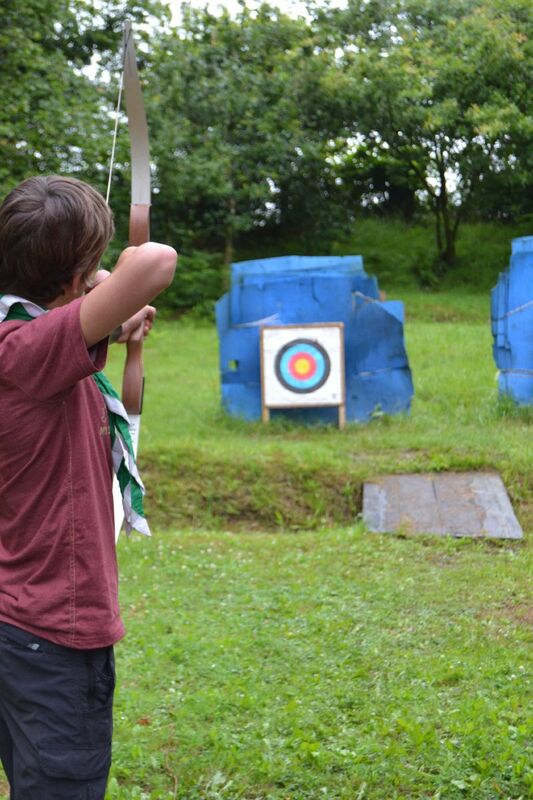 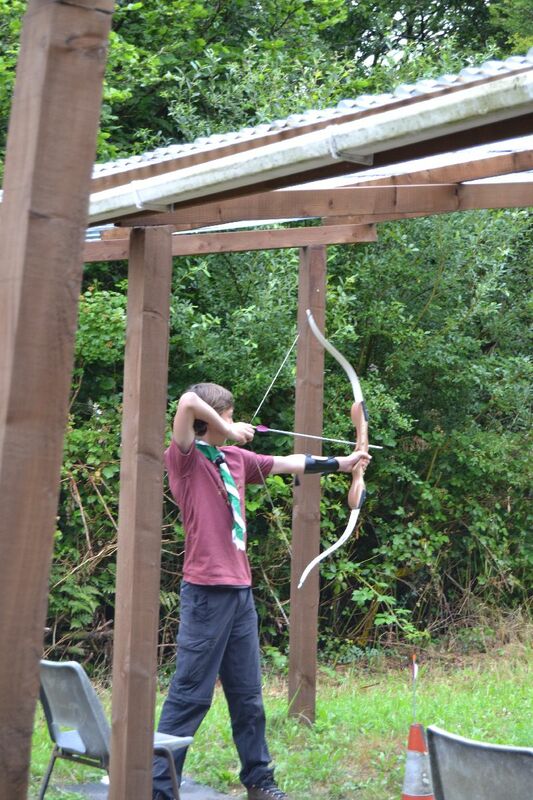 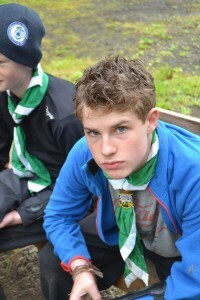 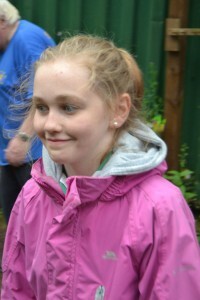 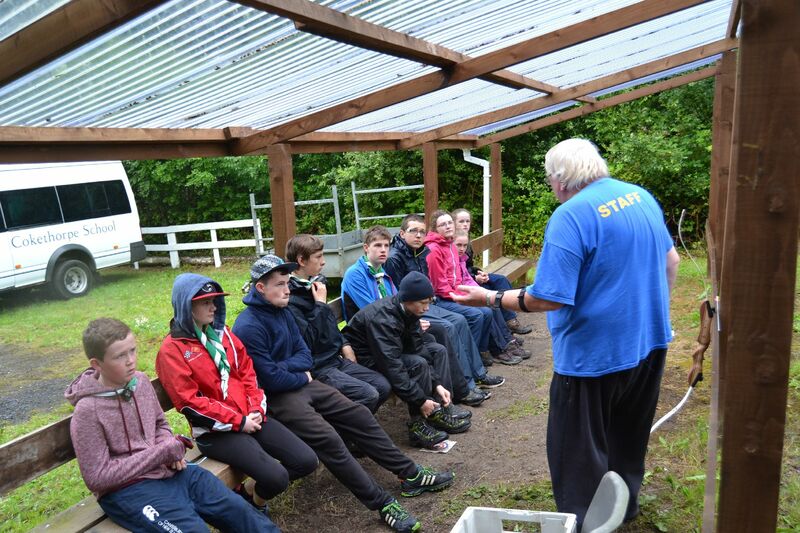 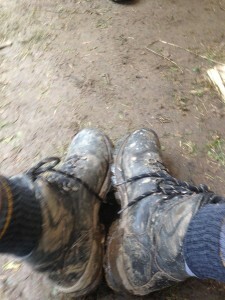 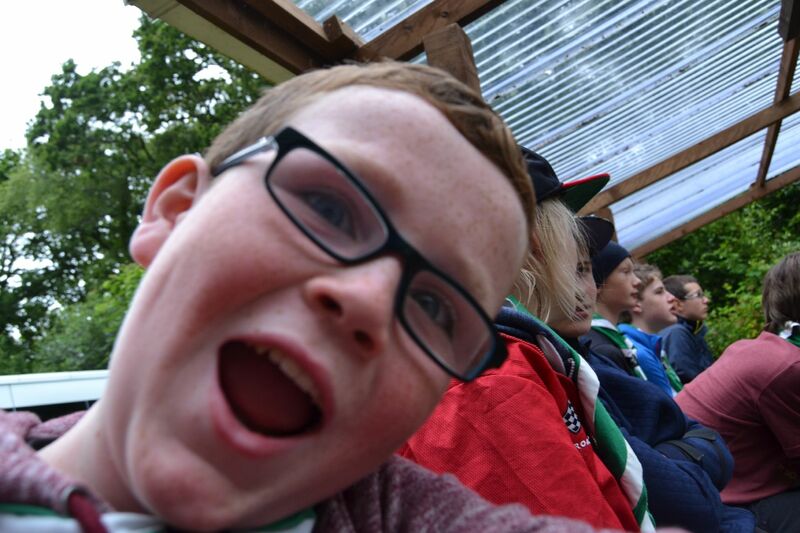 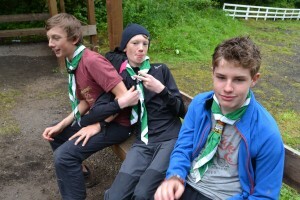 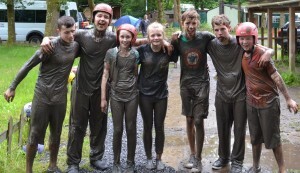 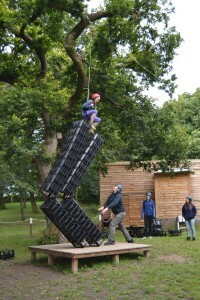 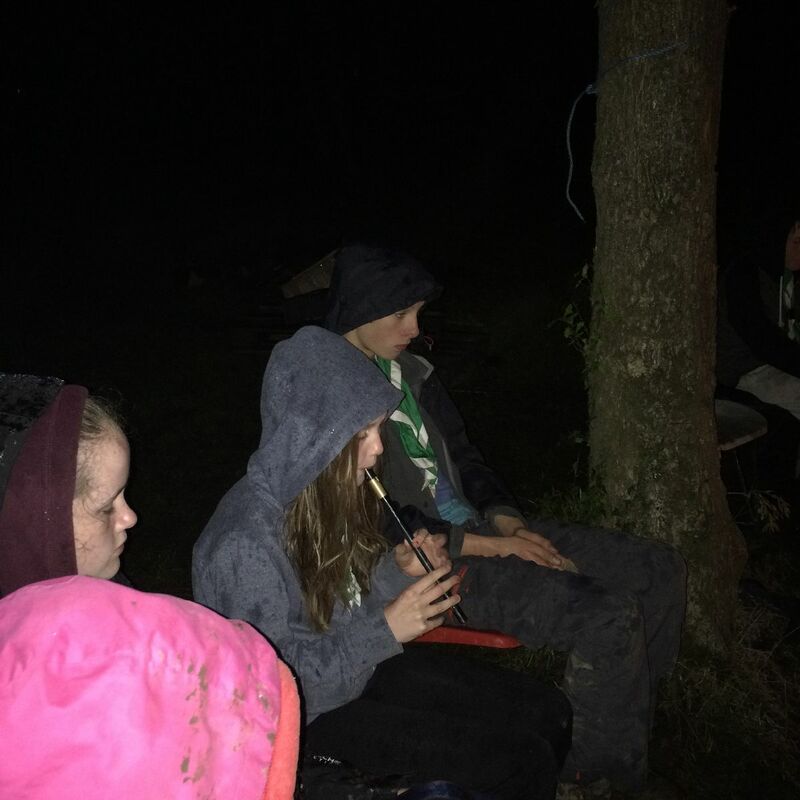 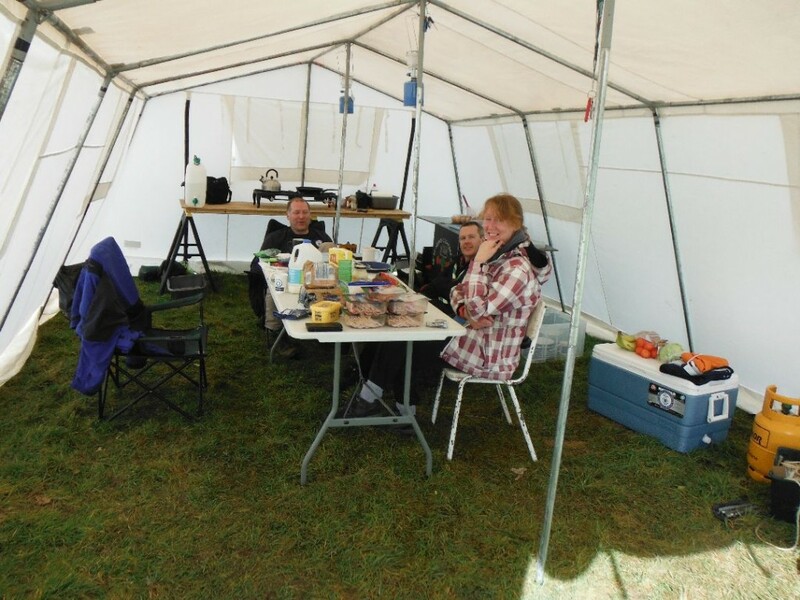 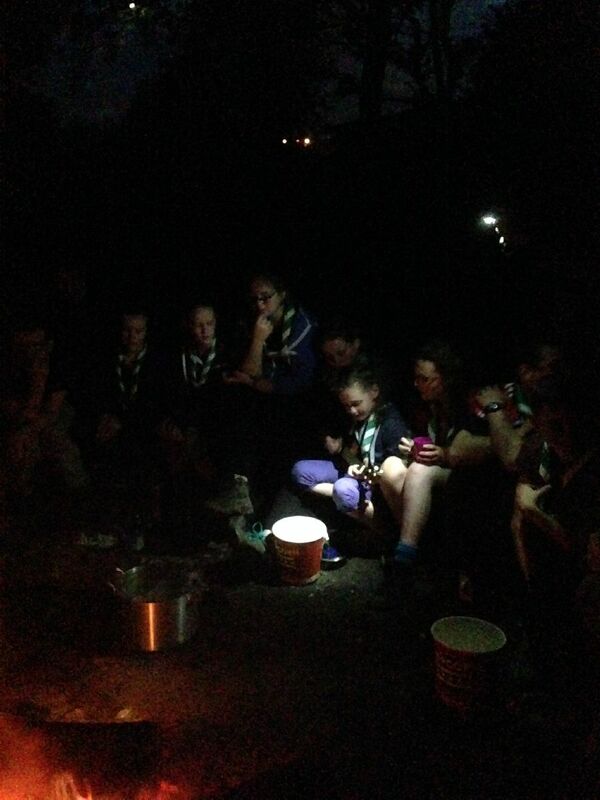 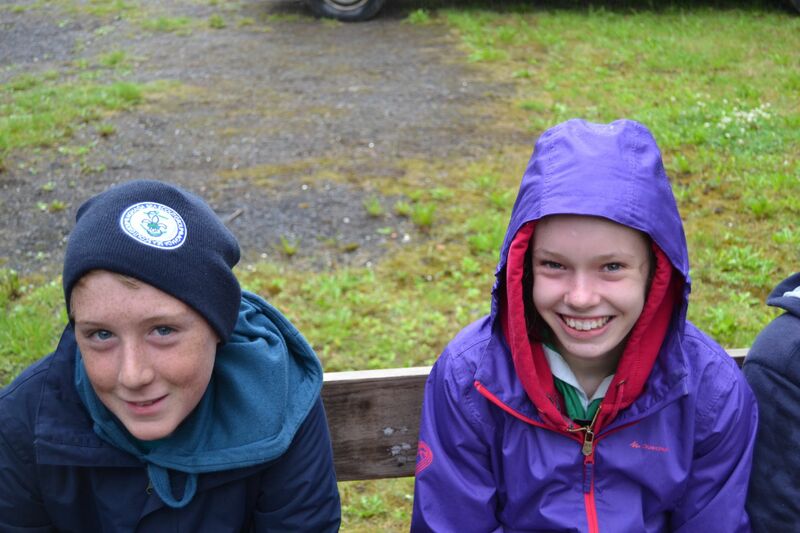 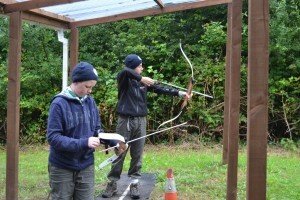 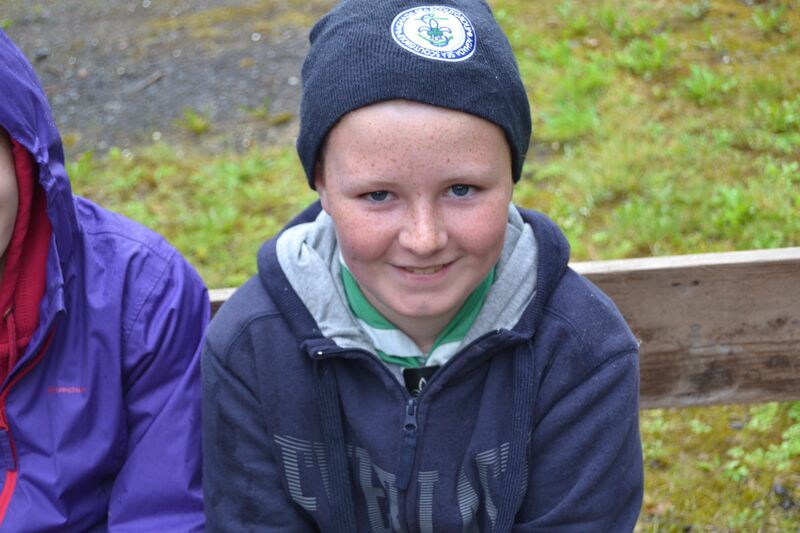 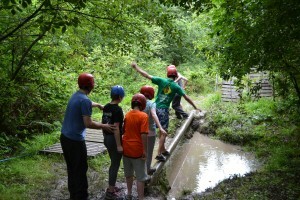 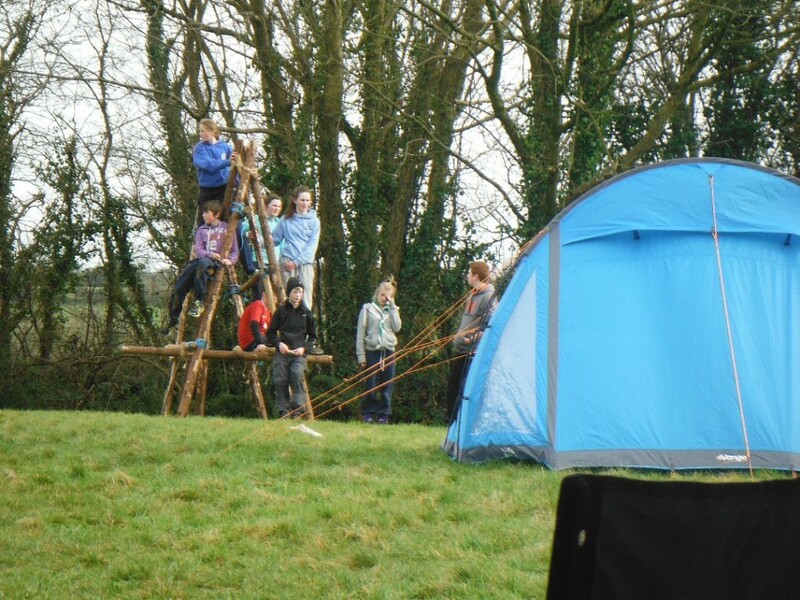 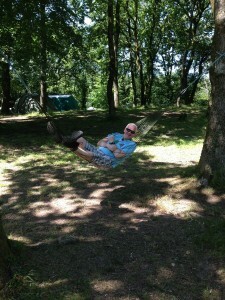 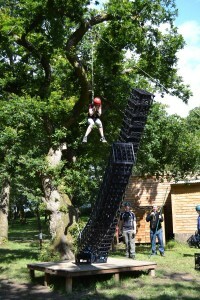 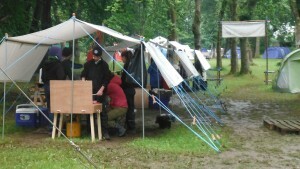 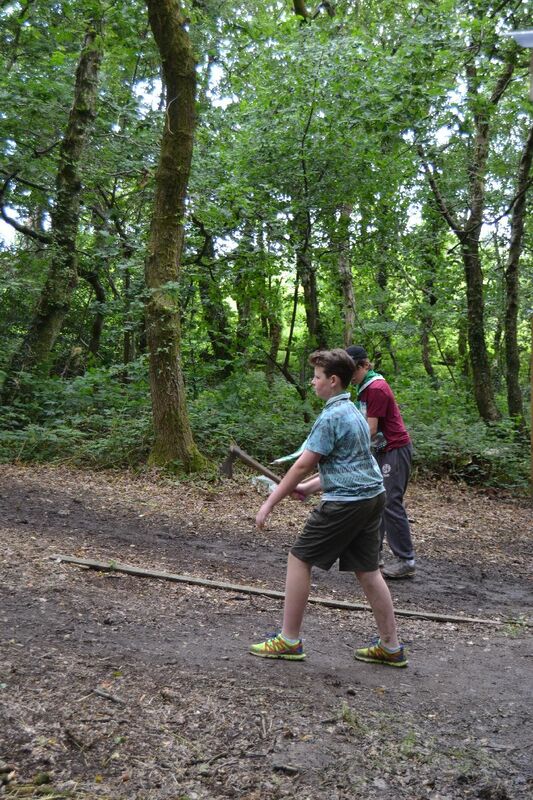 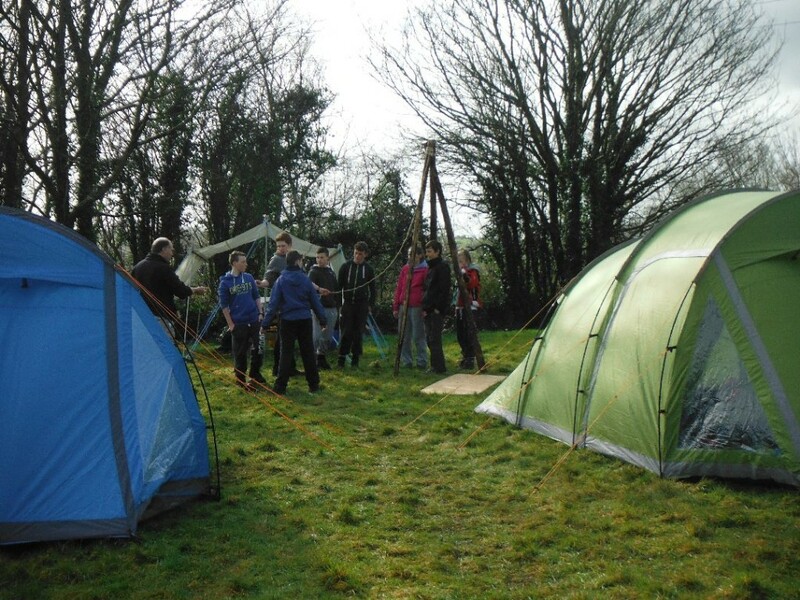 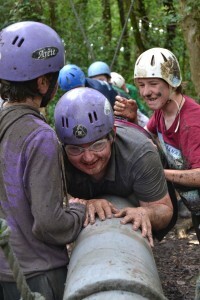 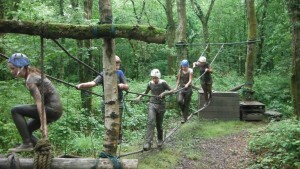 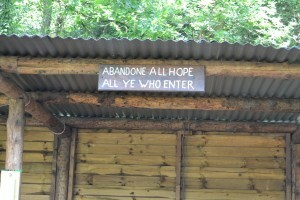 Scouts had their annual camp in SilverCross campsite, Wales. 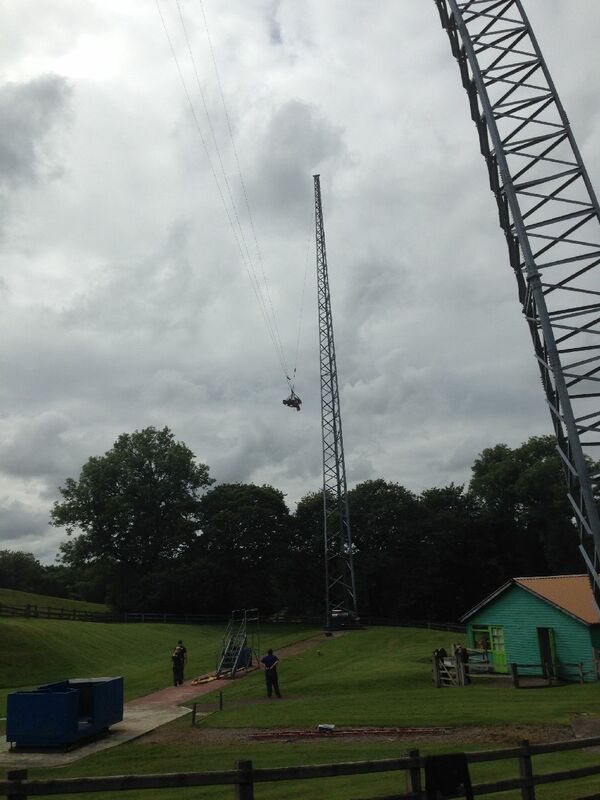 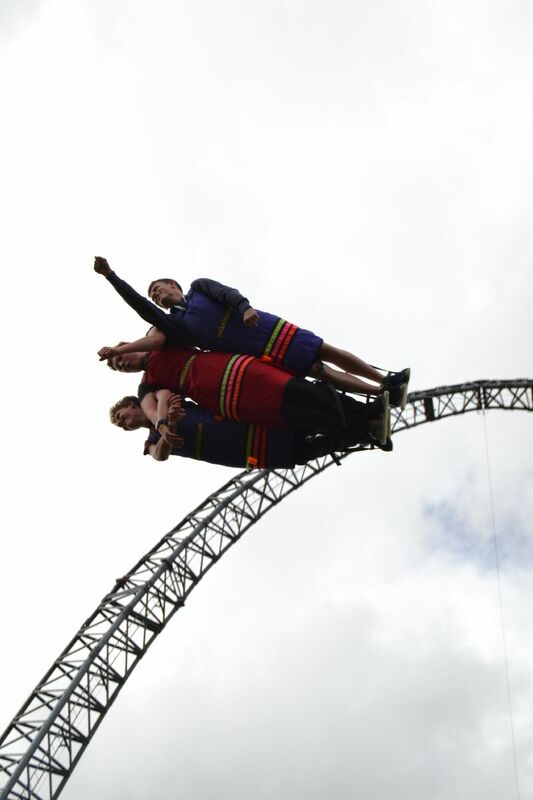 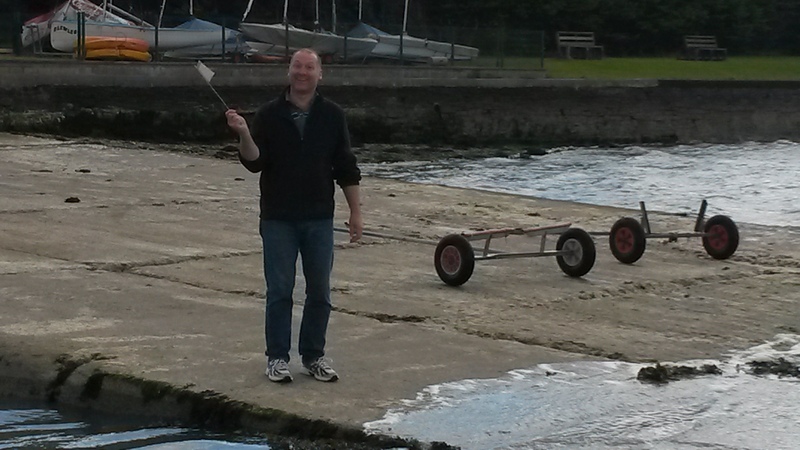 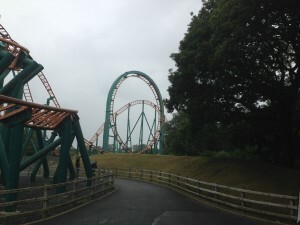 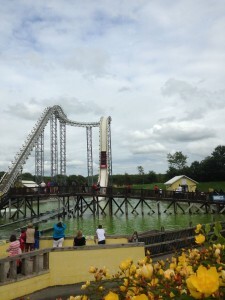 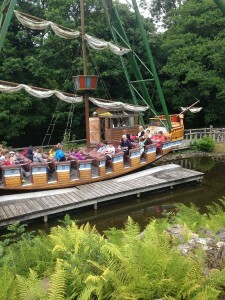 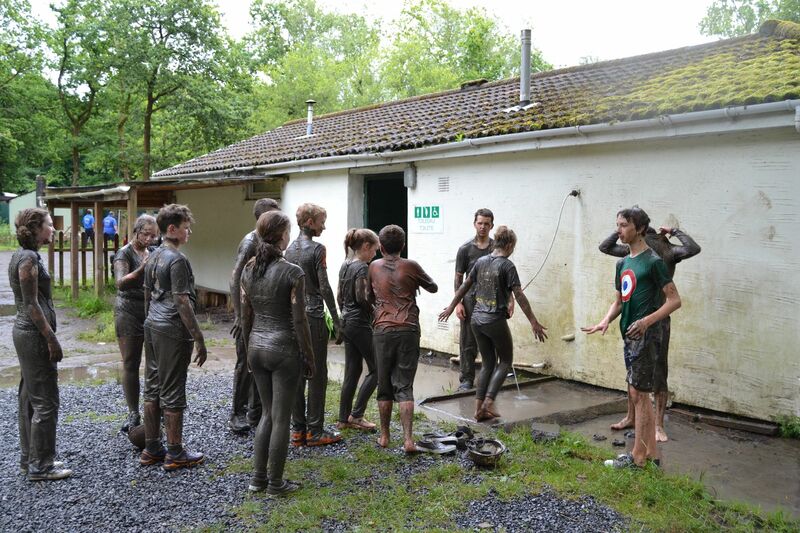 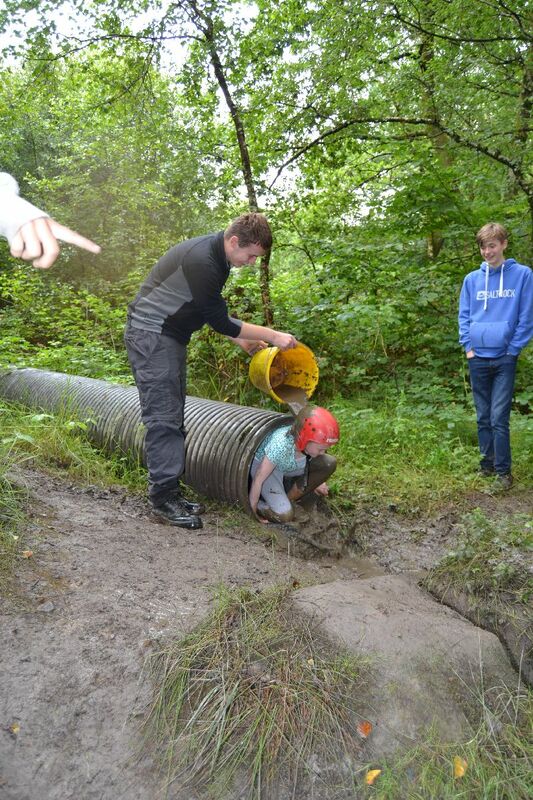 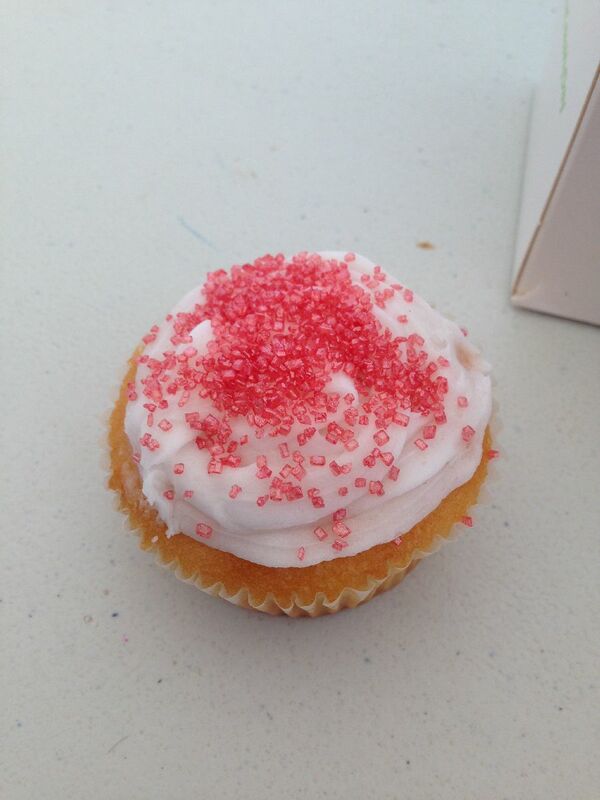 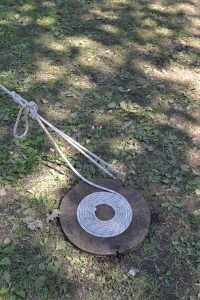 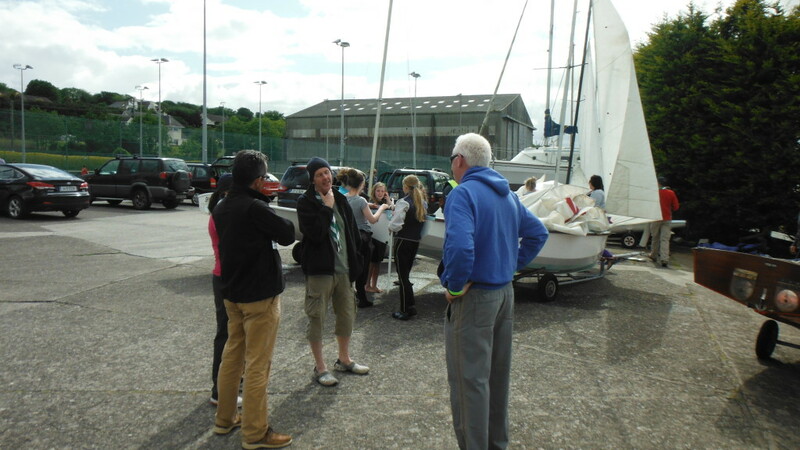 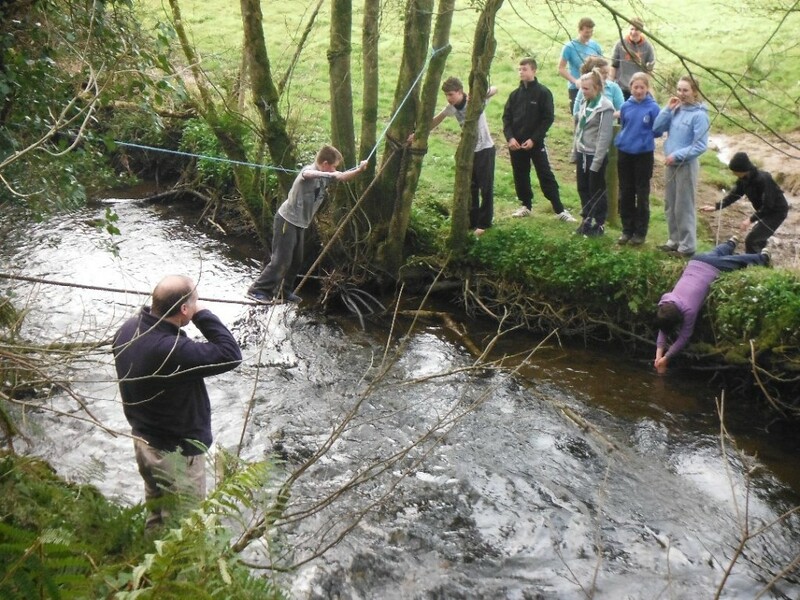 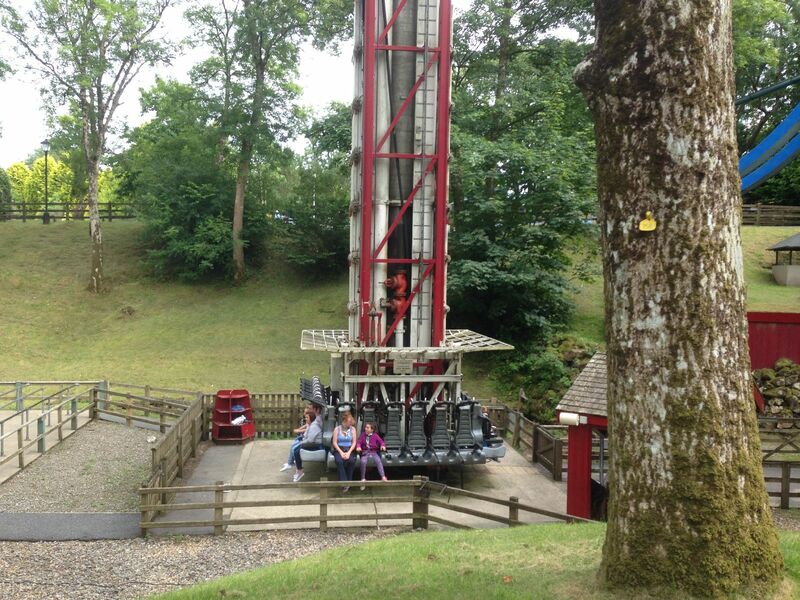 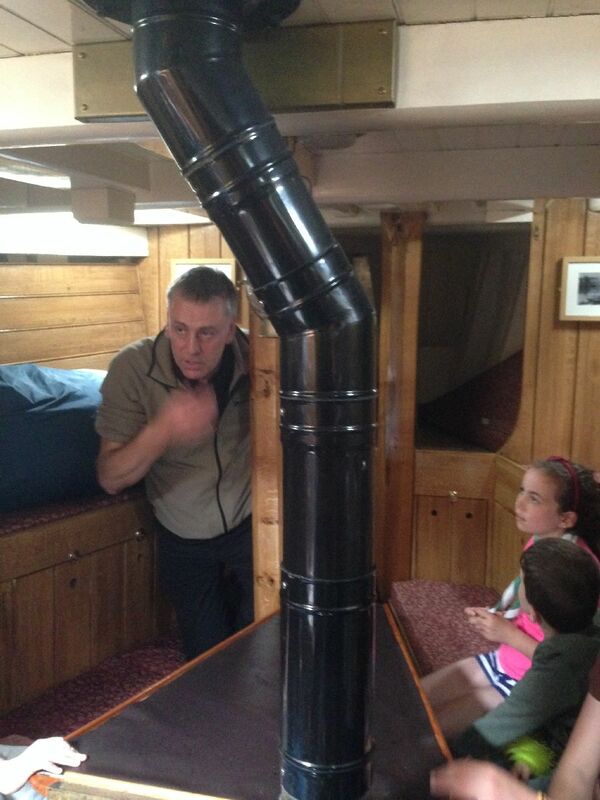 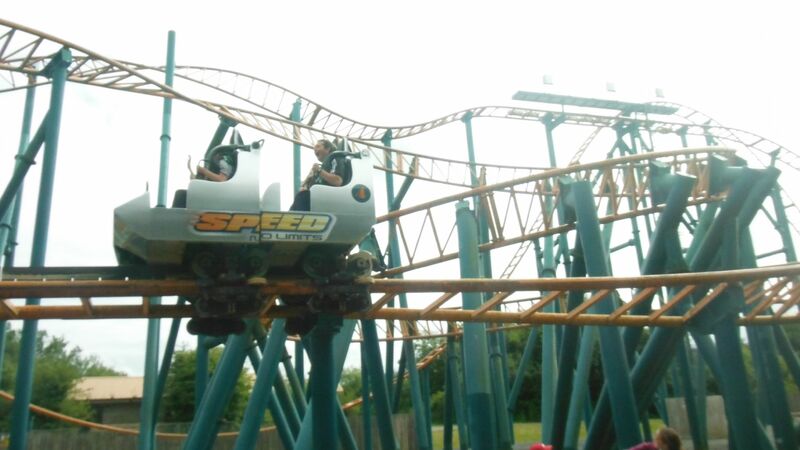 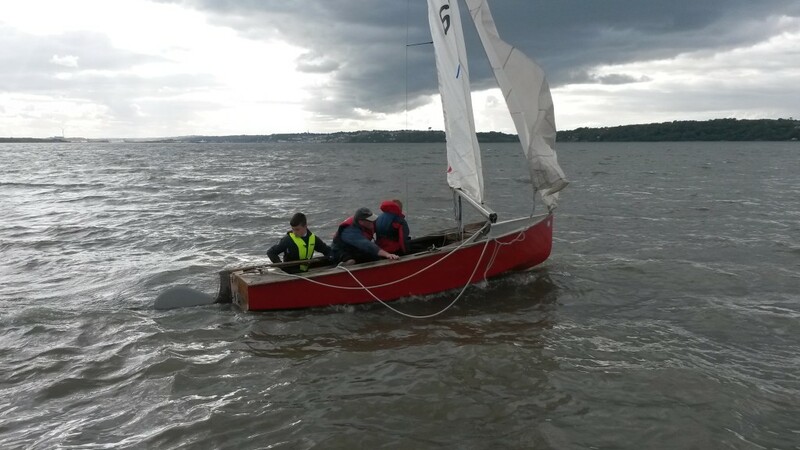 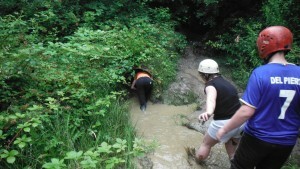 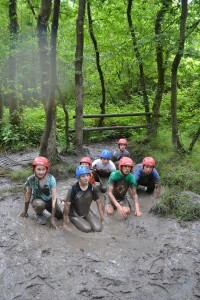 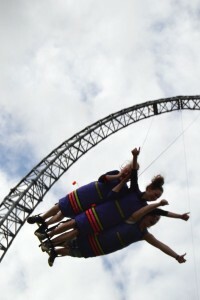 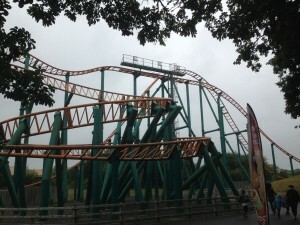 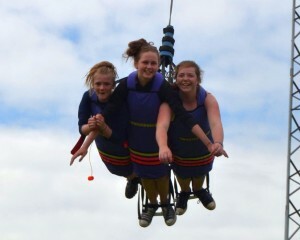 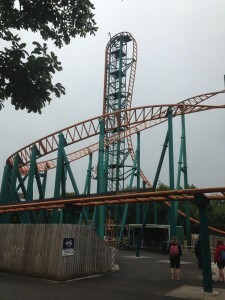 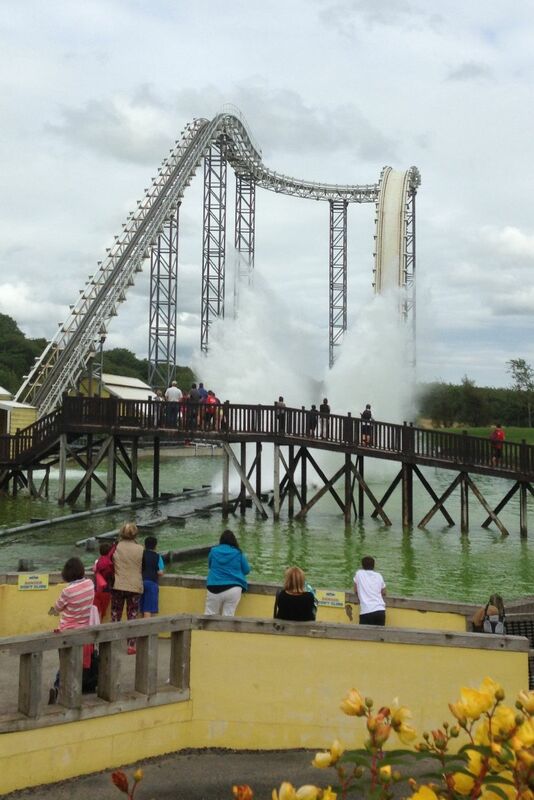 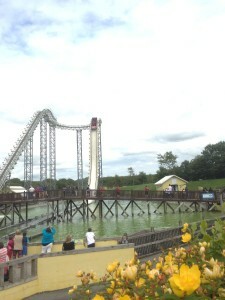 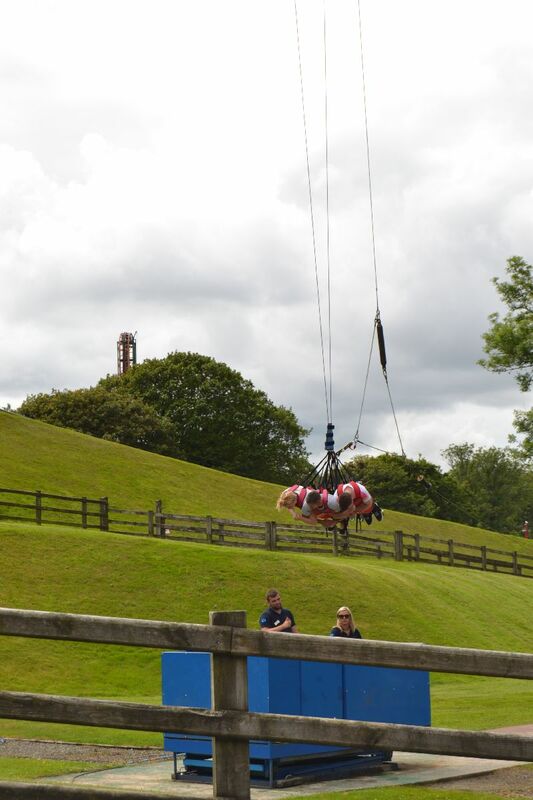 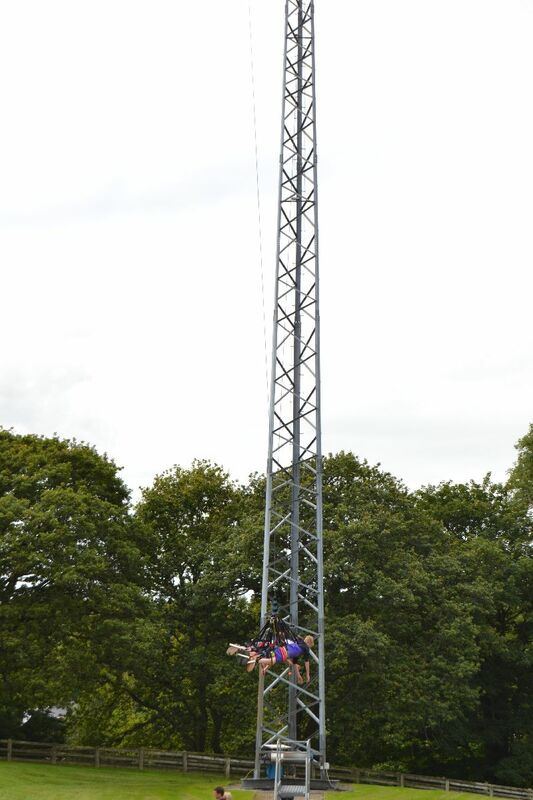 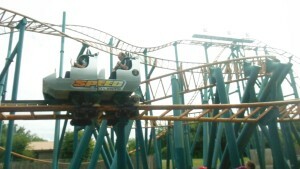 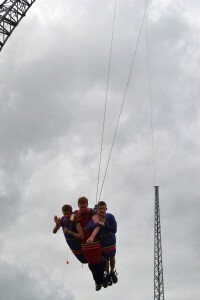 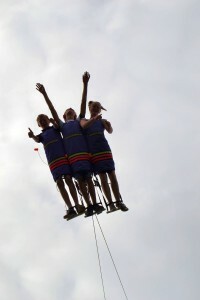 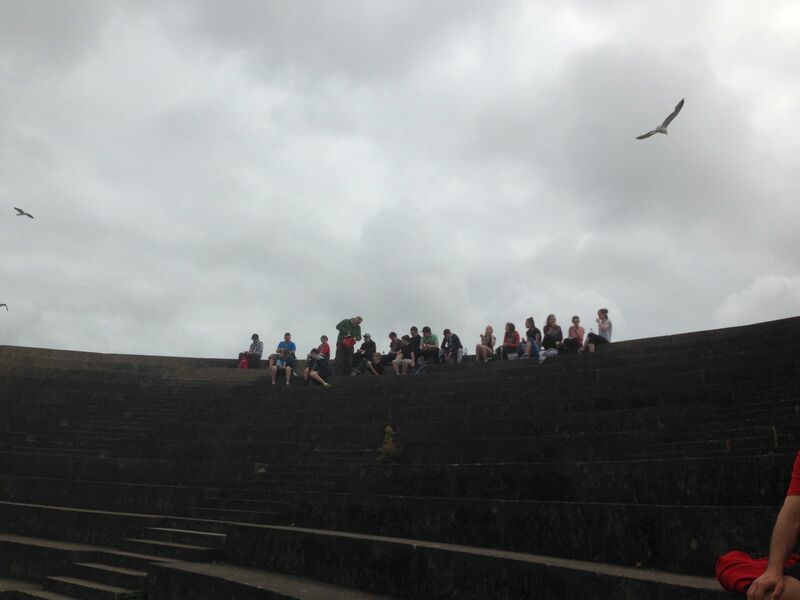 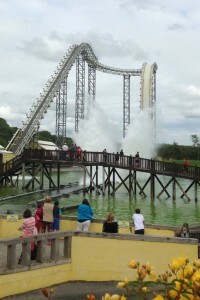 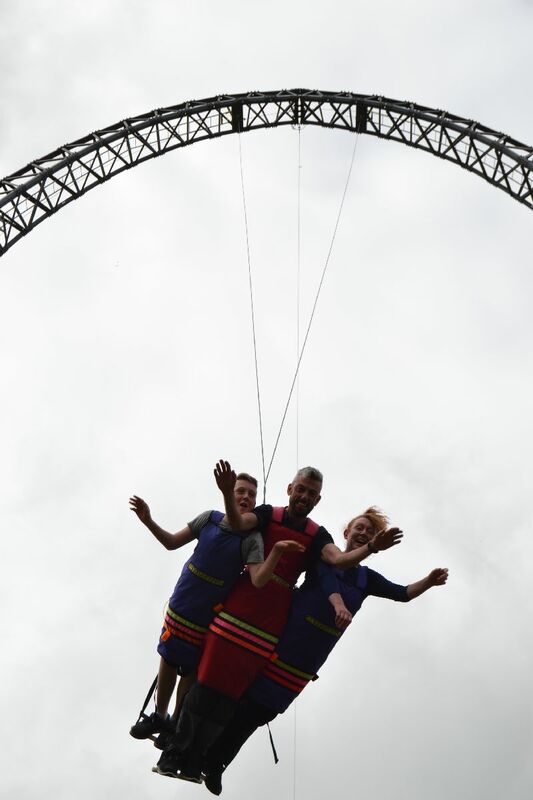 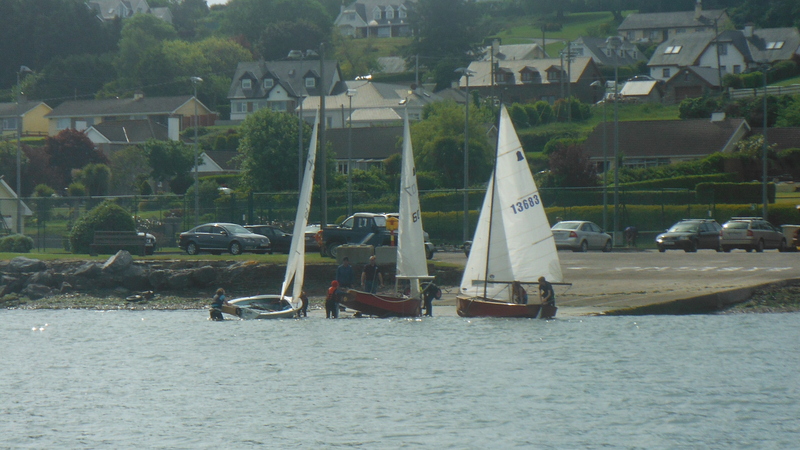 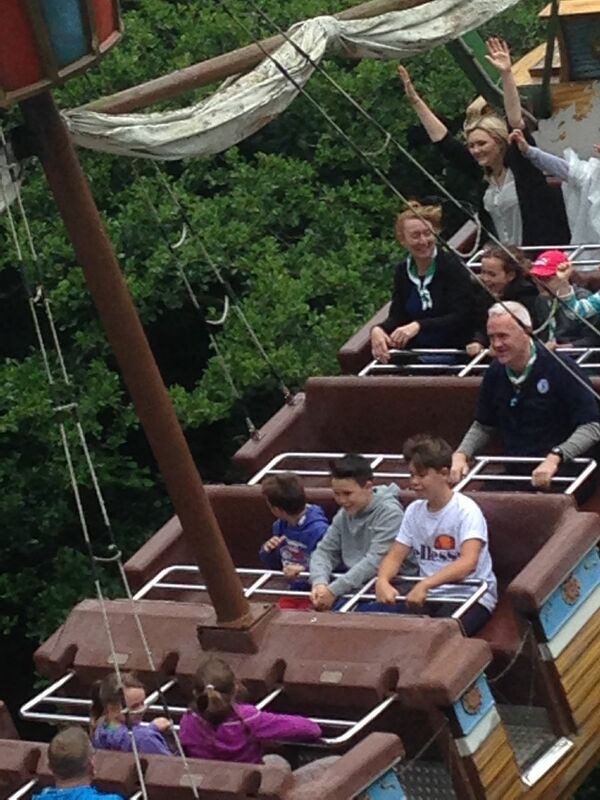 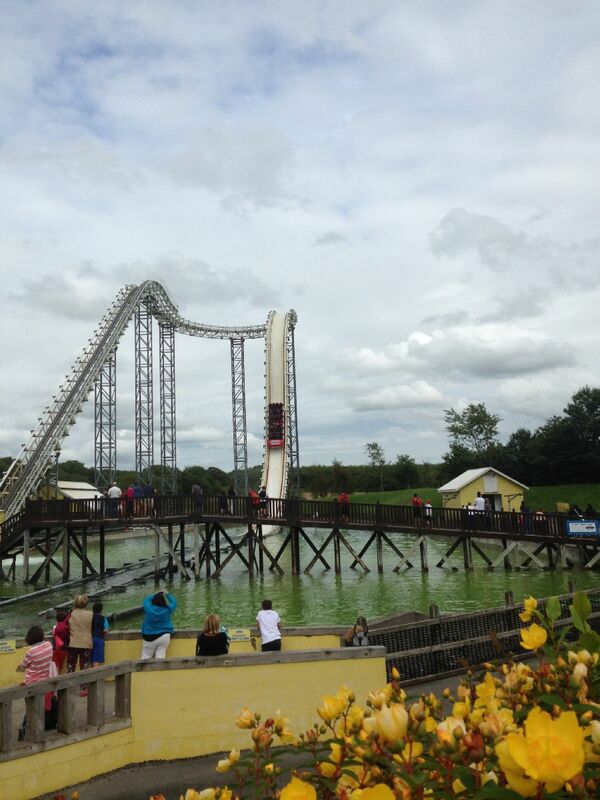 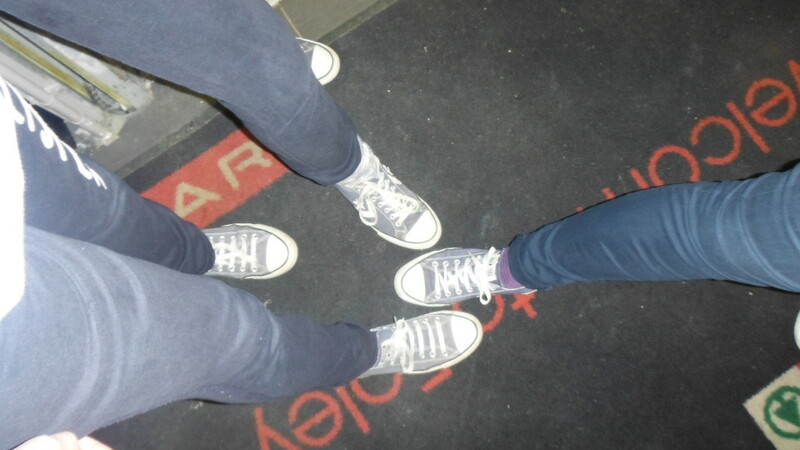 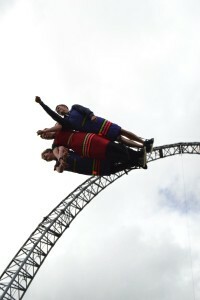 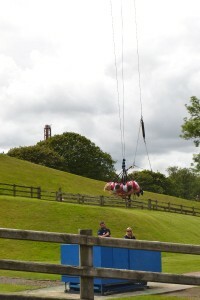 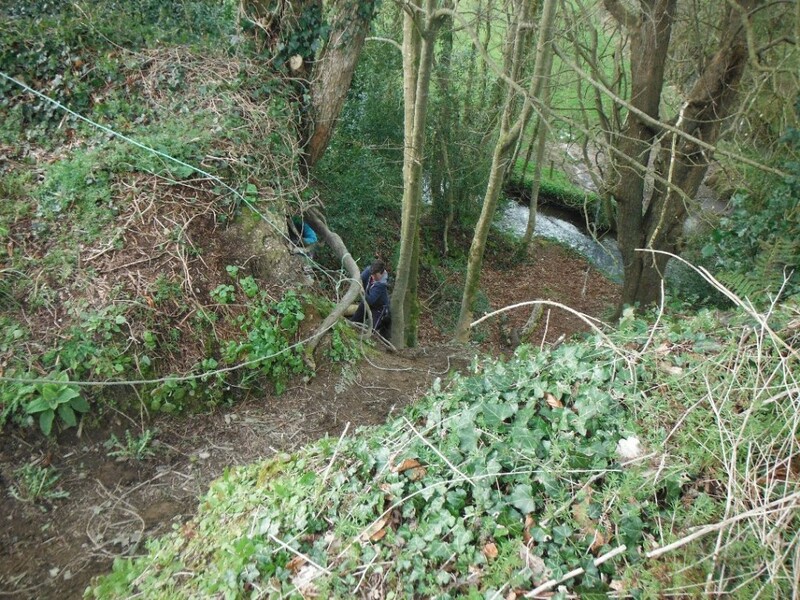 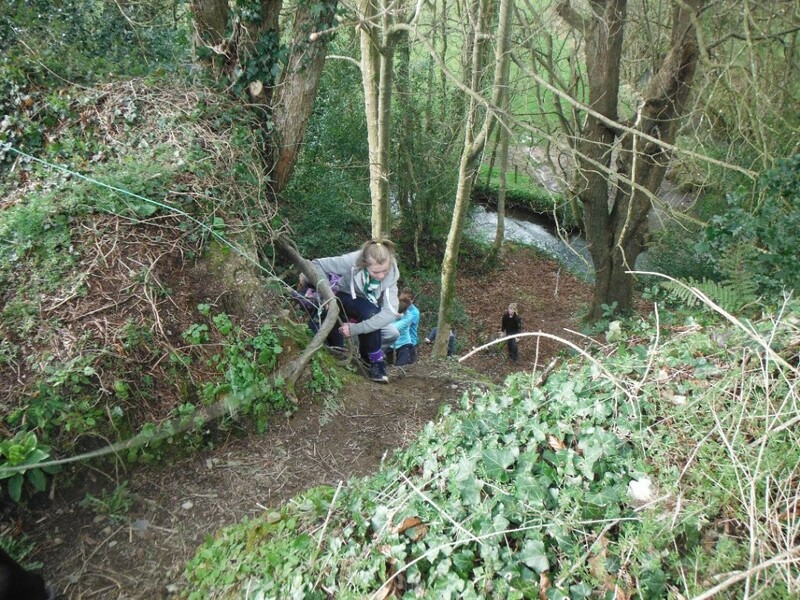 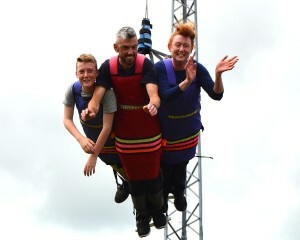 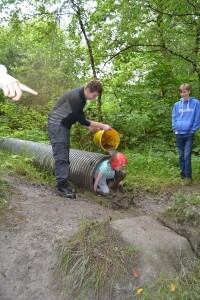 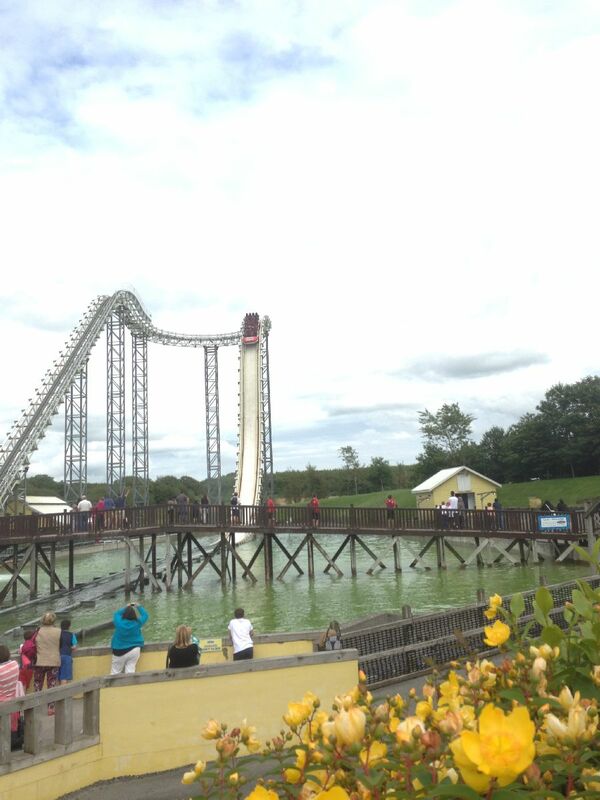 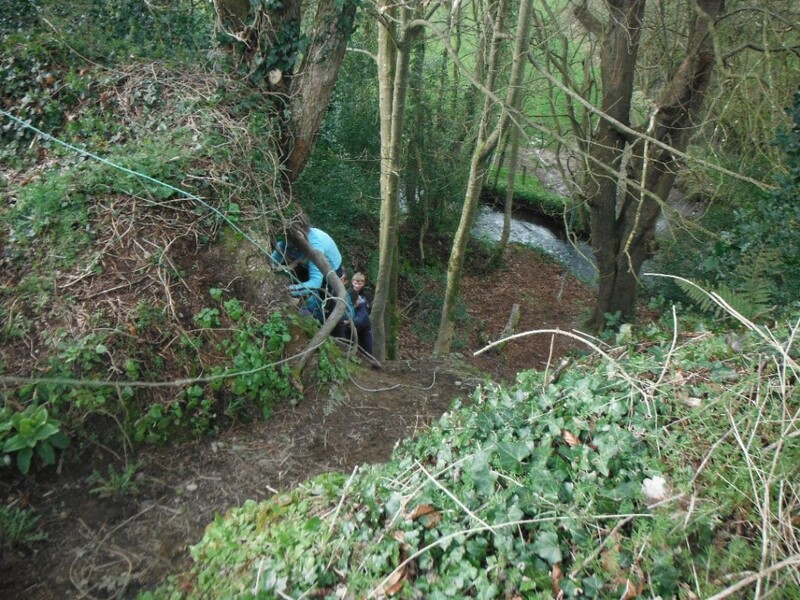 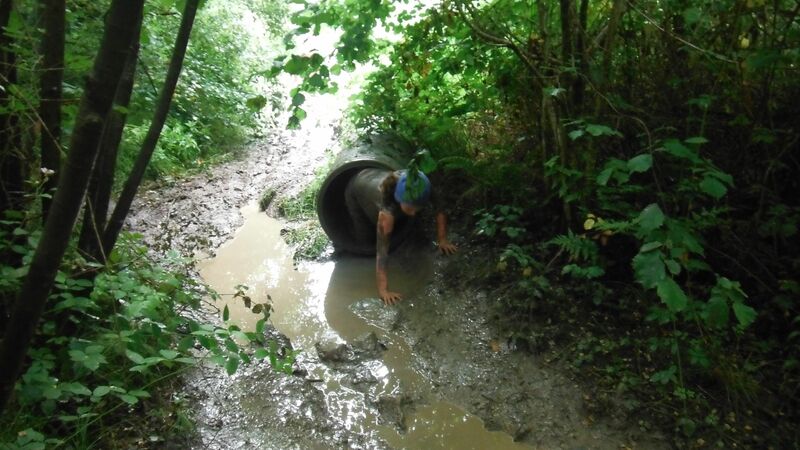 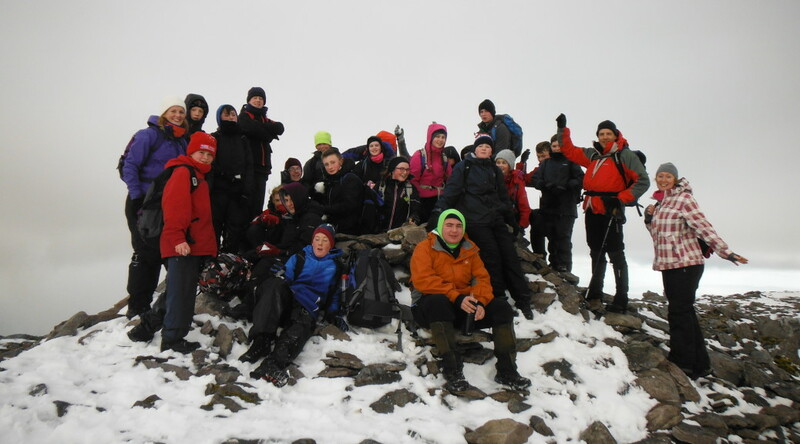 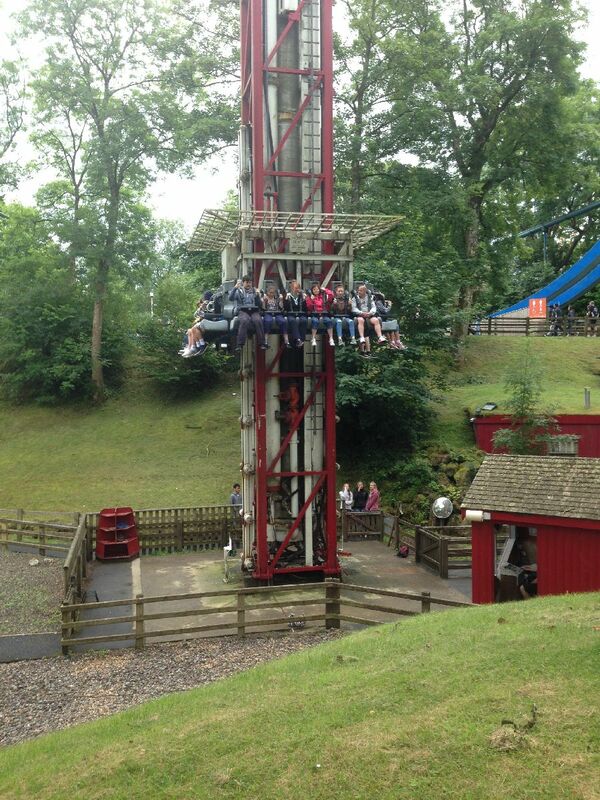 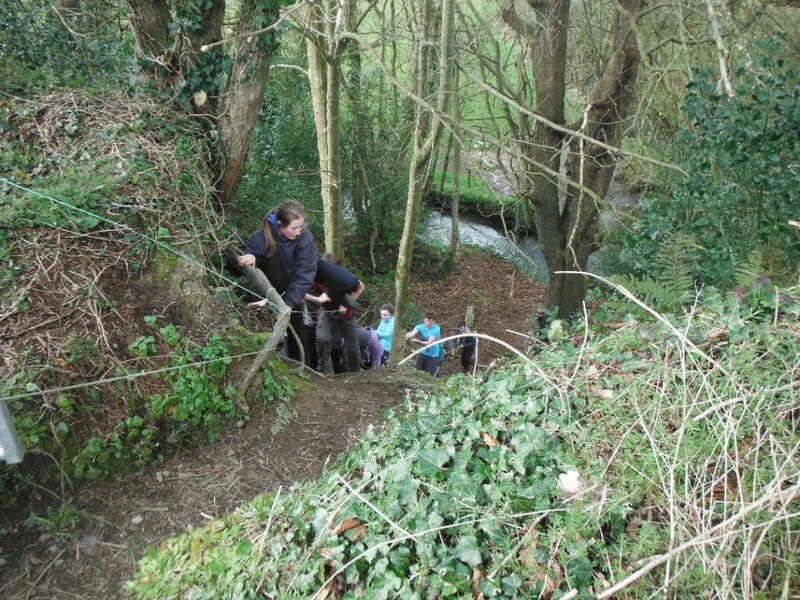 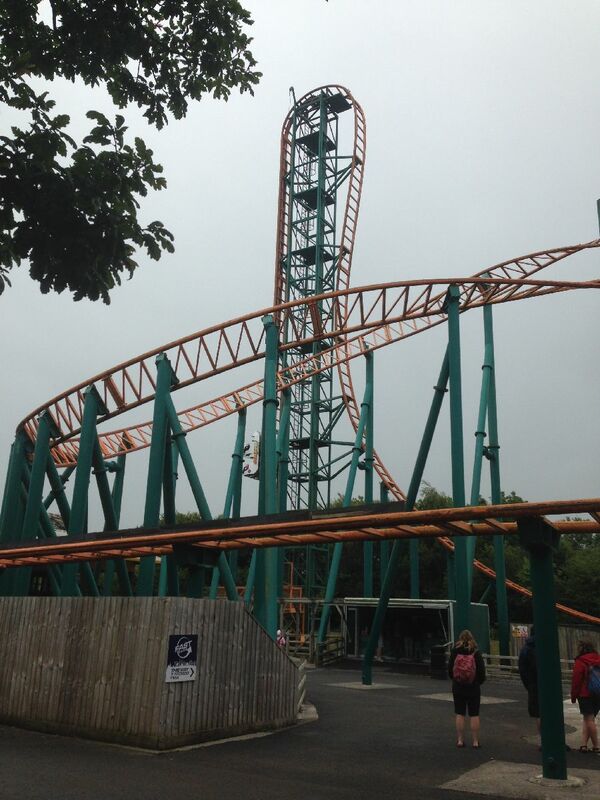 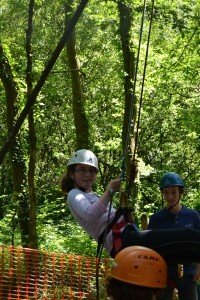 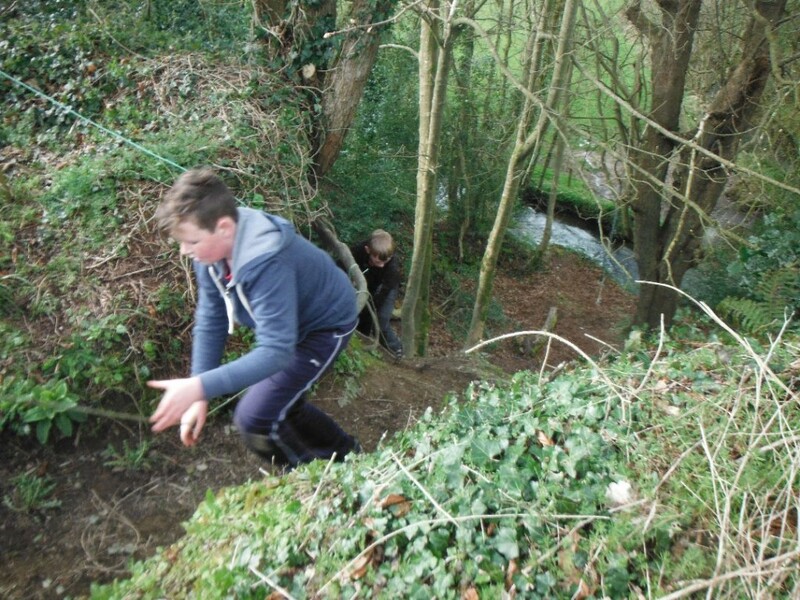 This is some of the fun they got up to…. 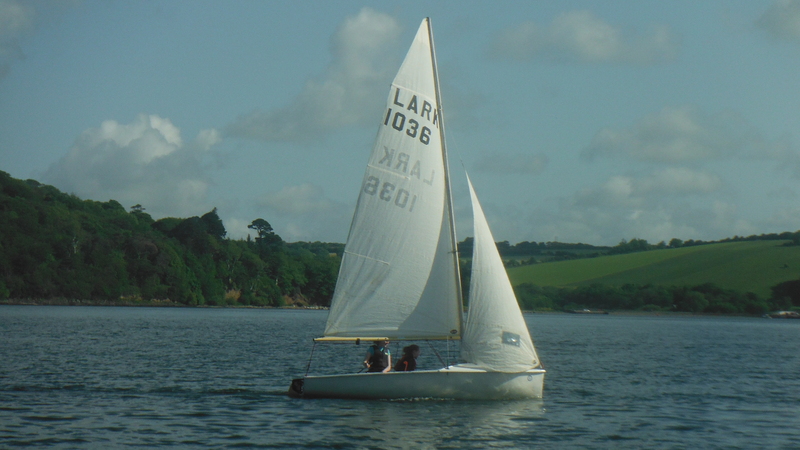 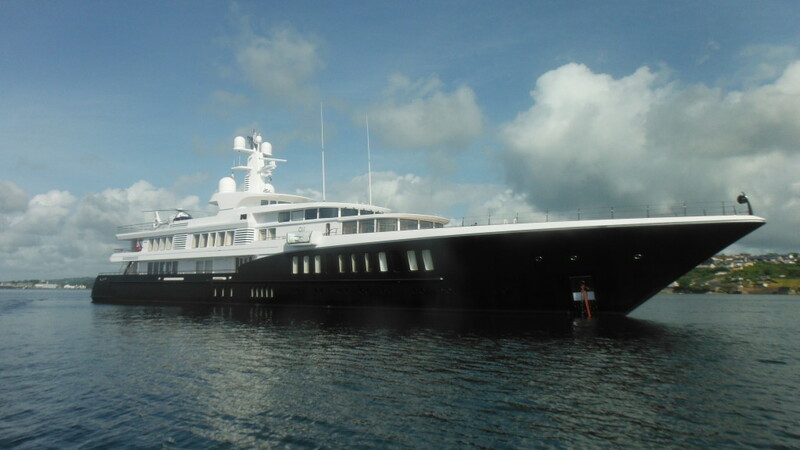 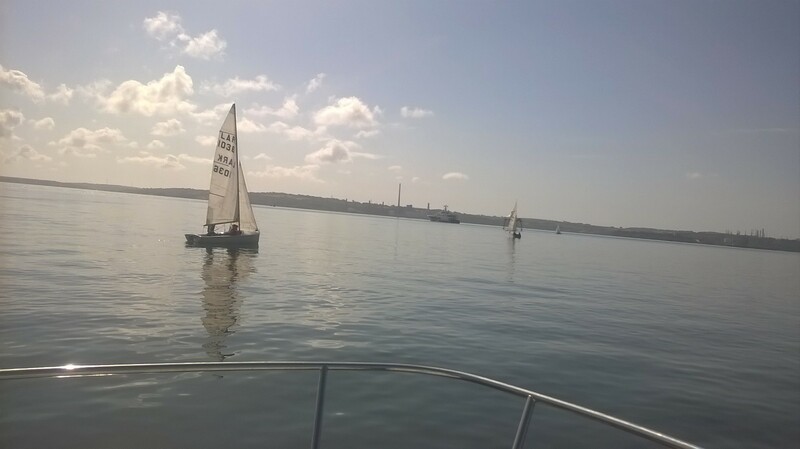 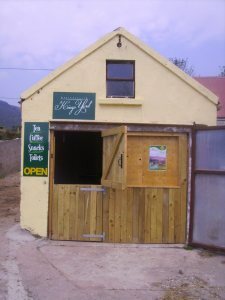 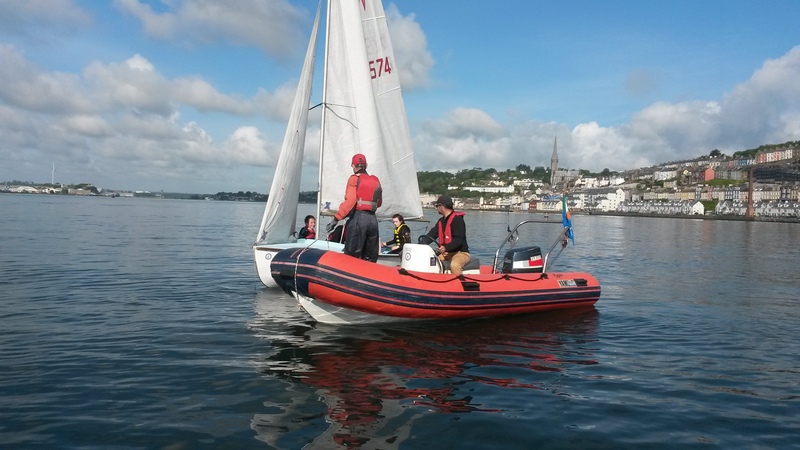 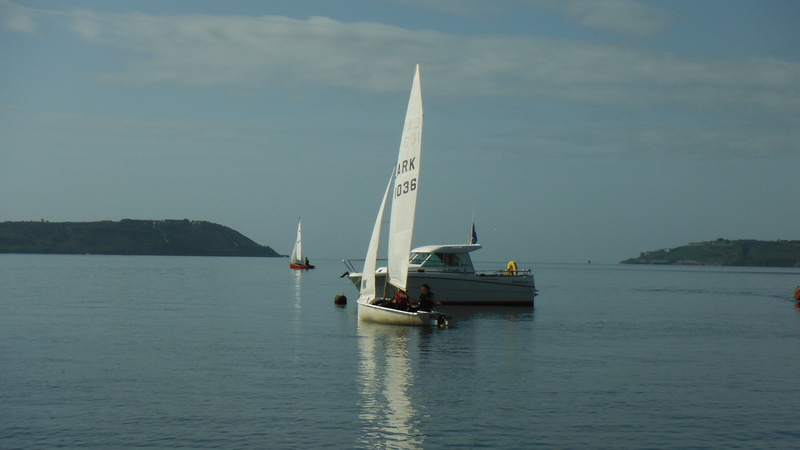 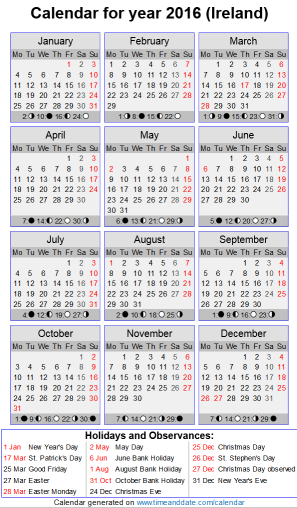 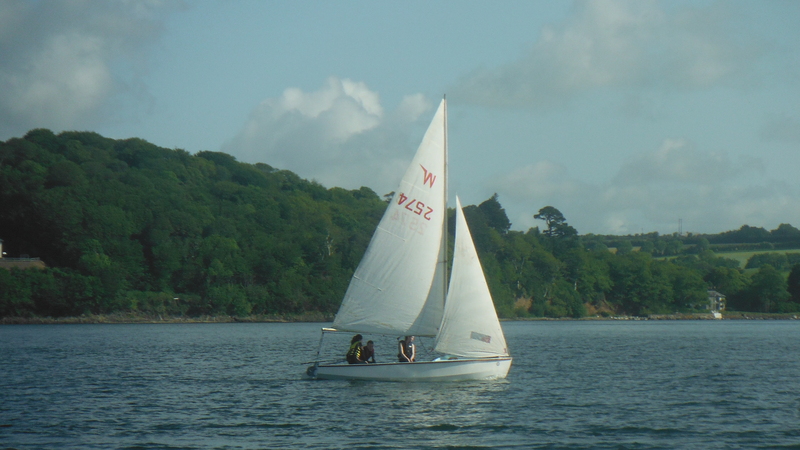 Dates 18th July 2015 to 25th July 2015. 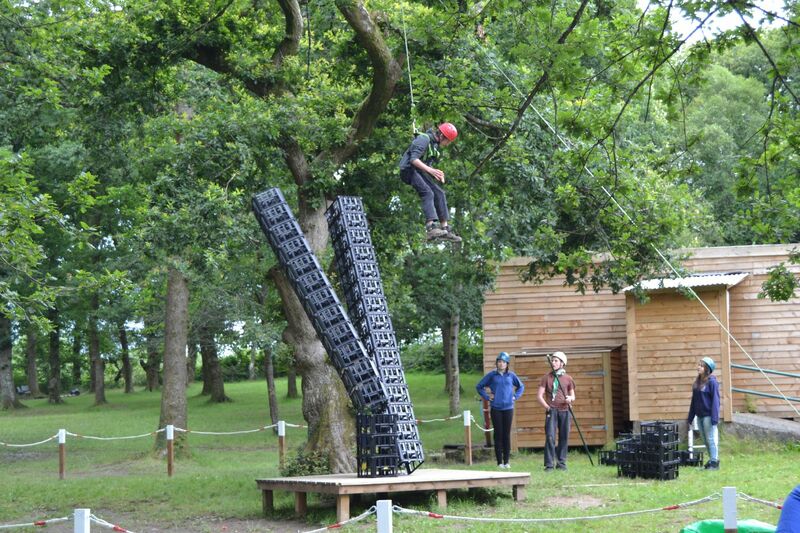 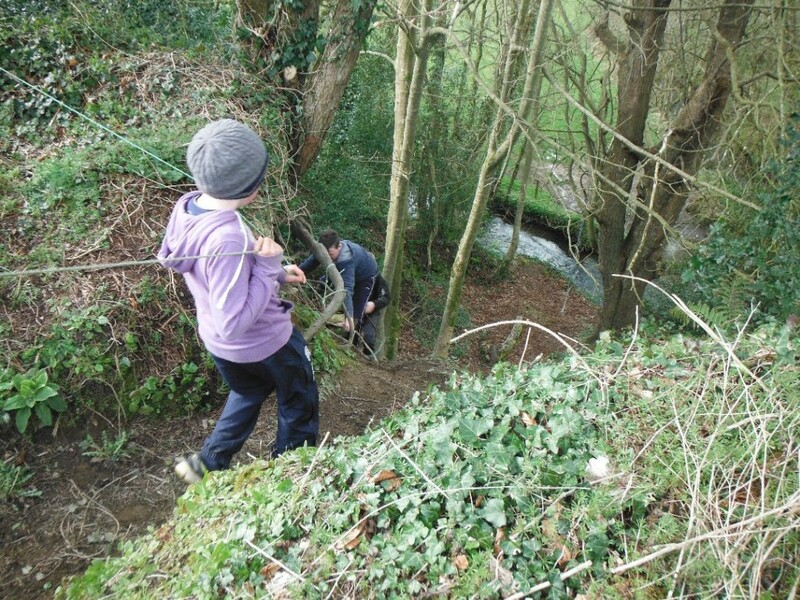 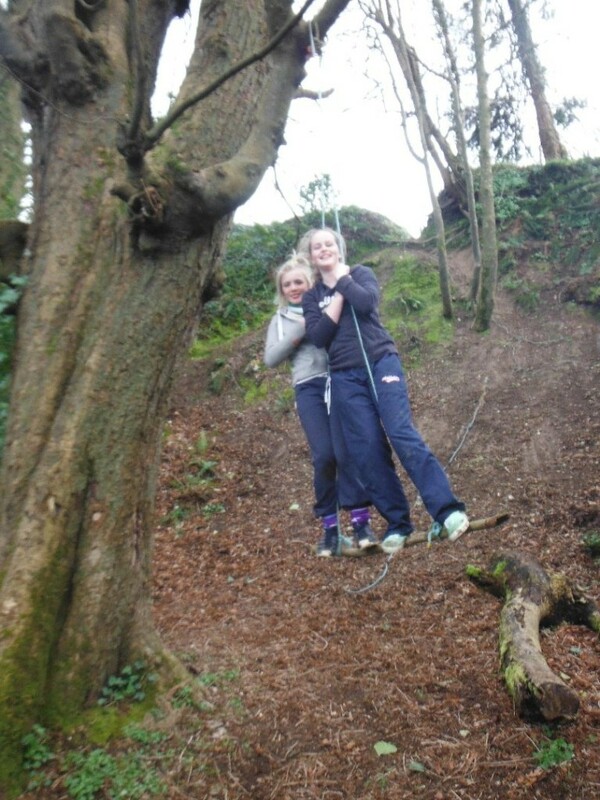 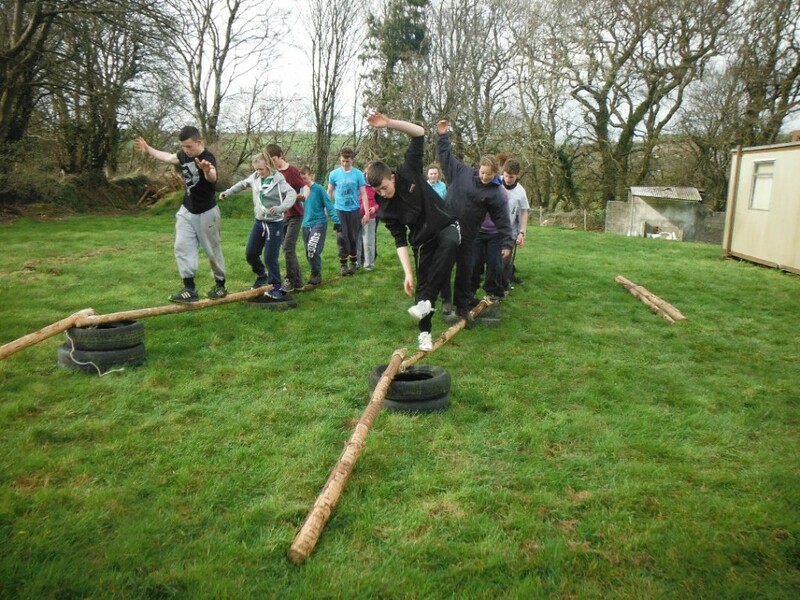 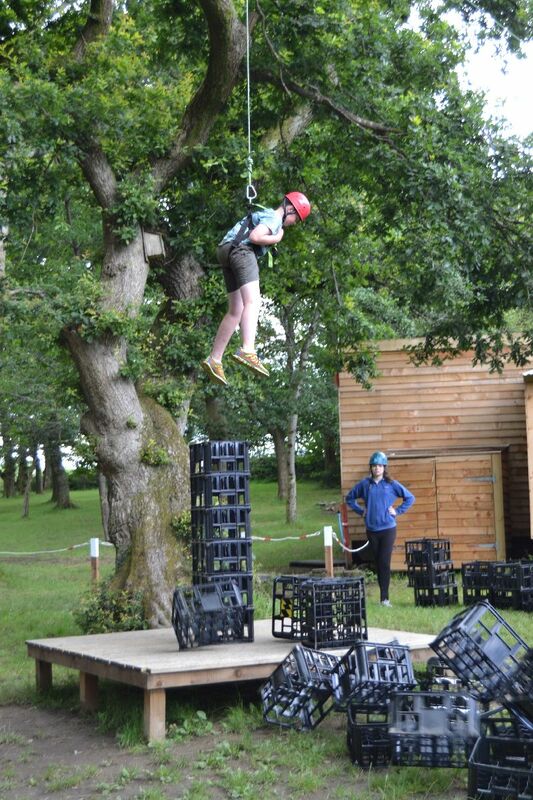 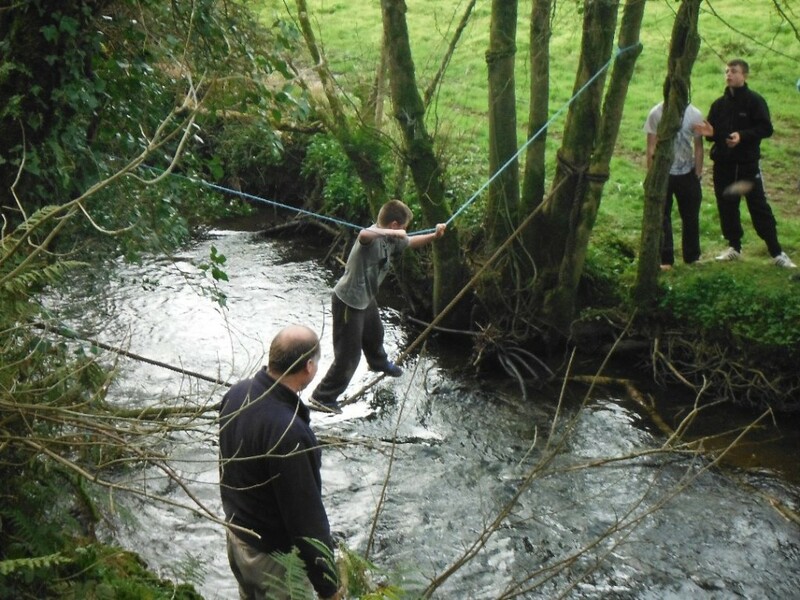 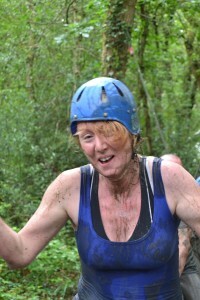 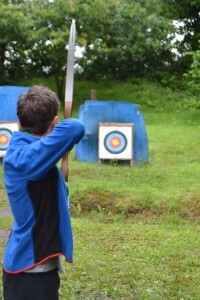 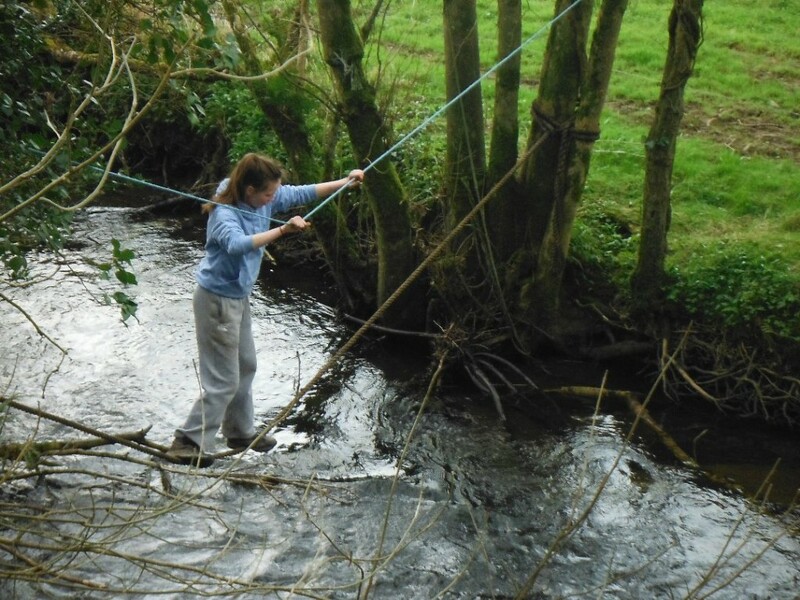 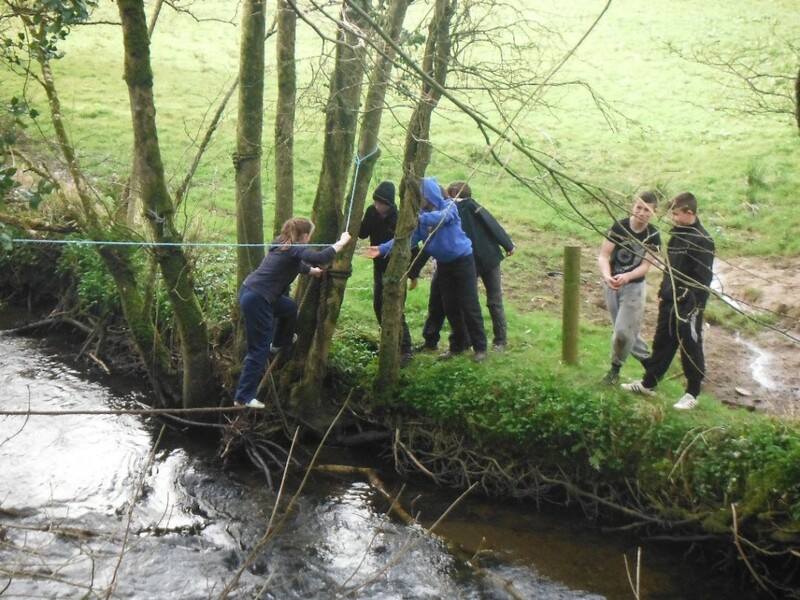 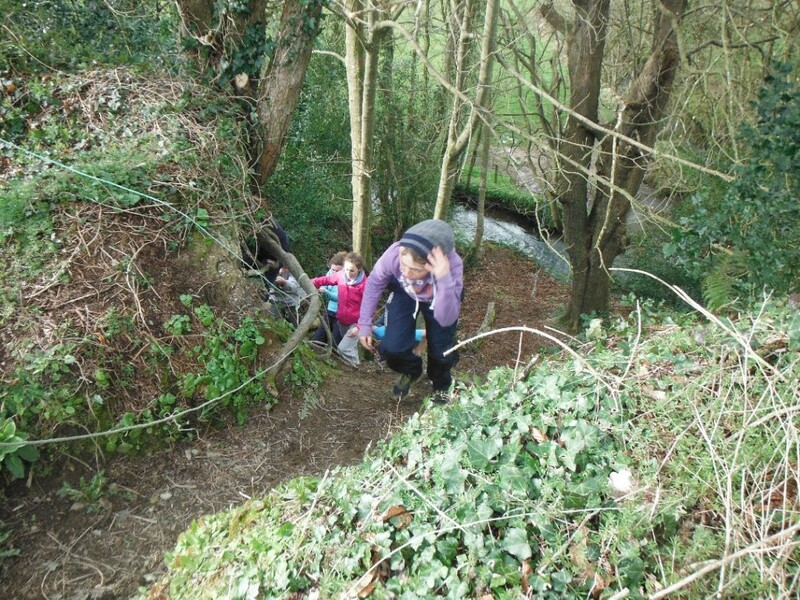 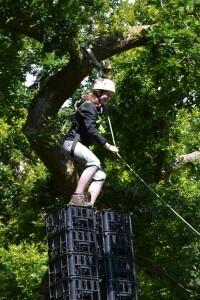 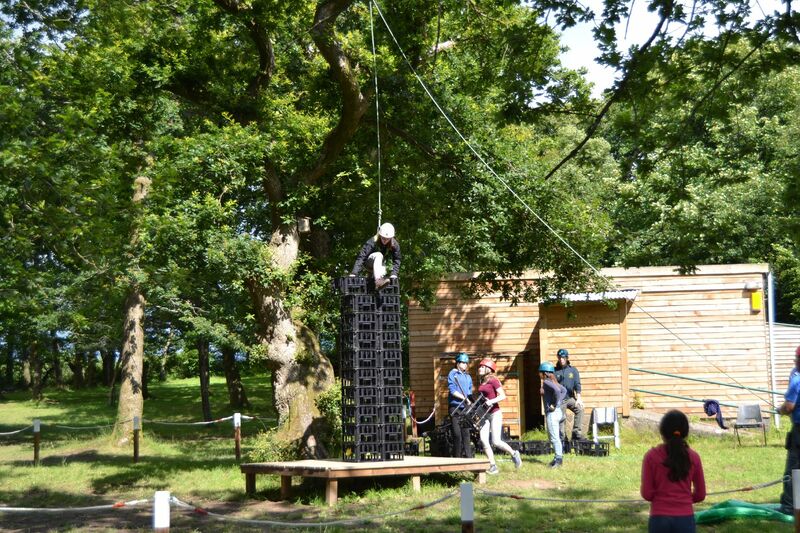 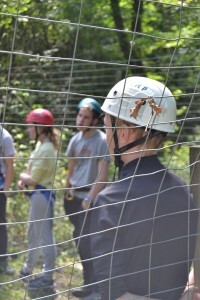 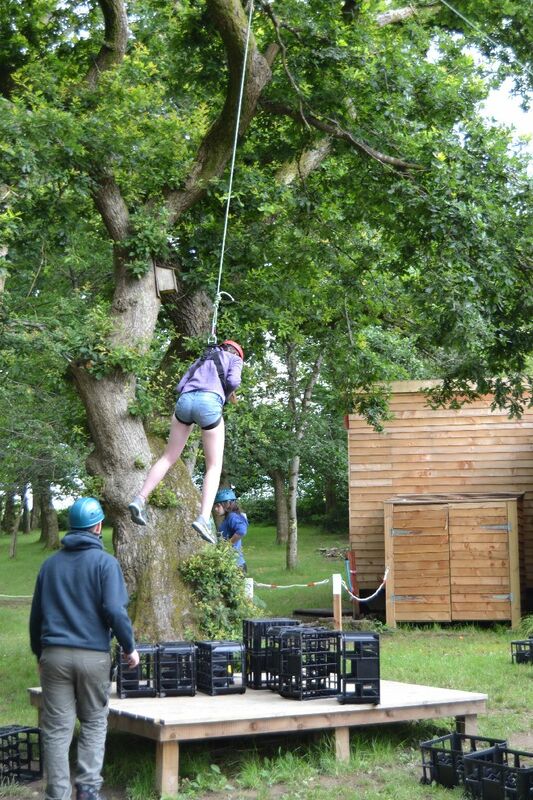 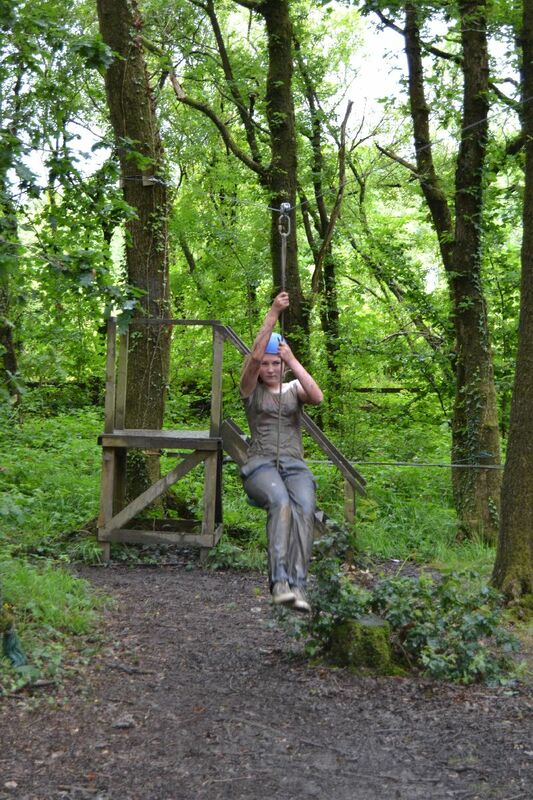 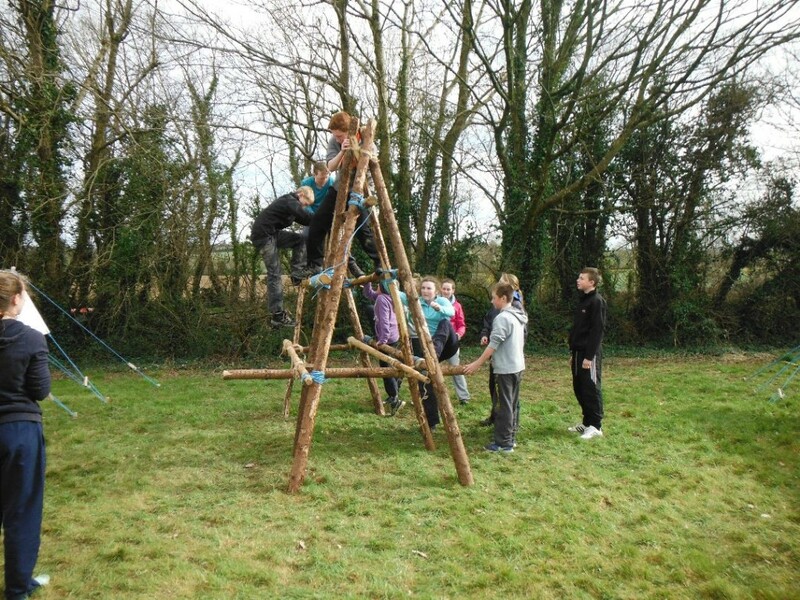 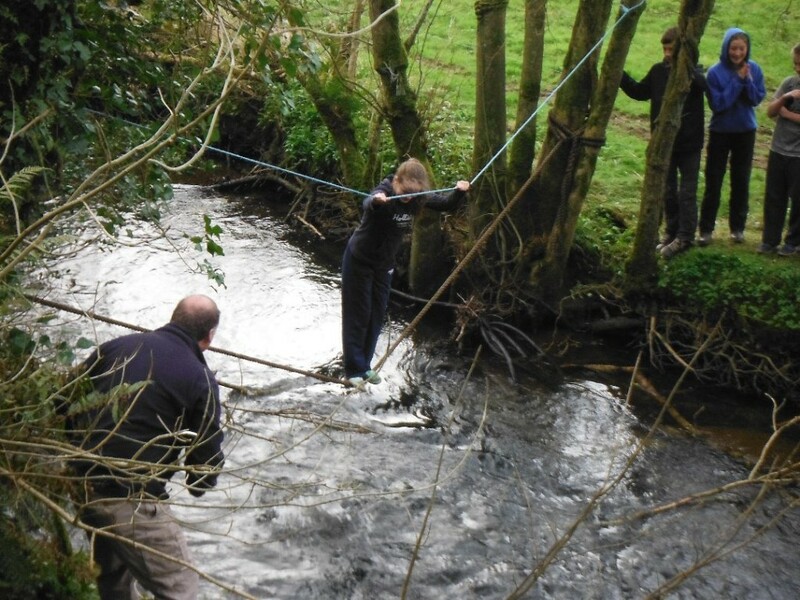 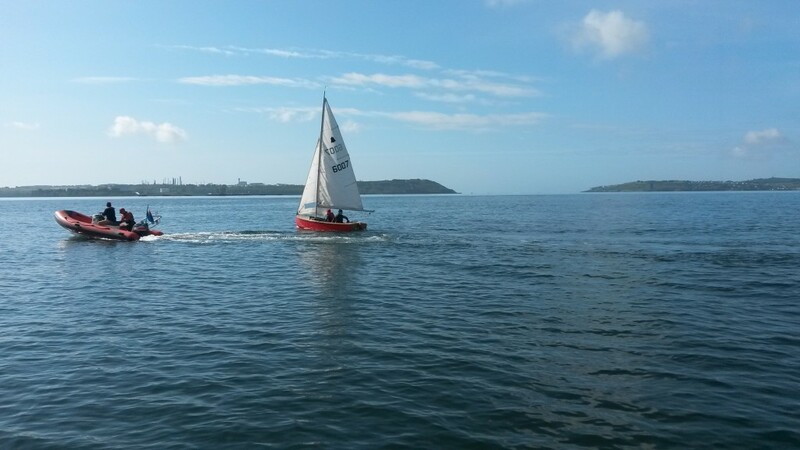 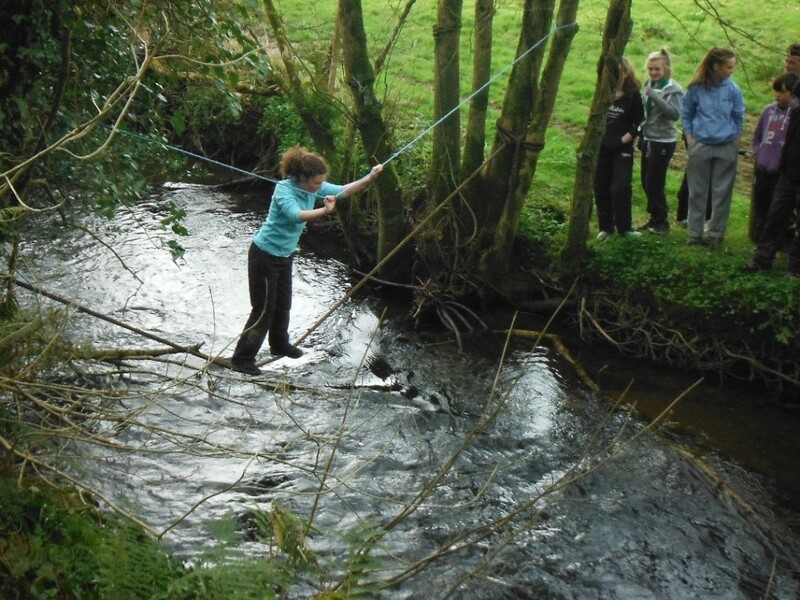 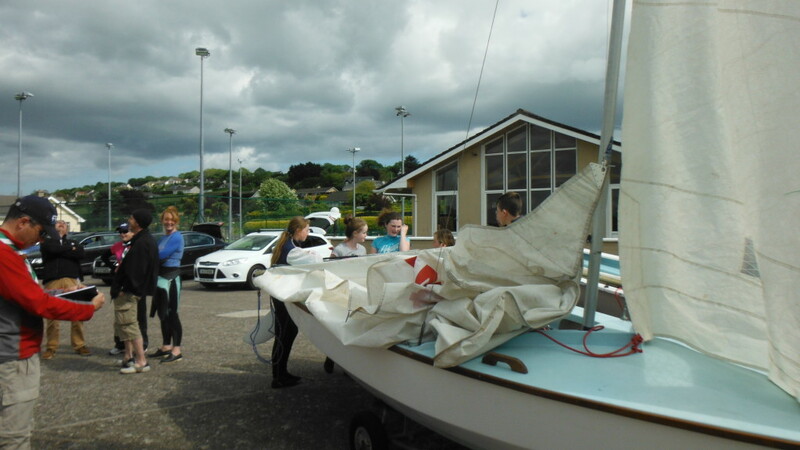 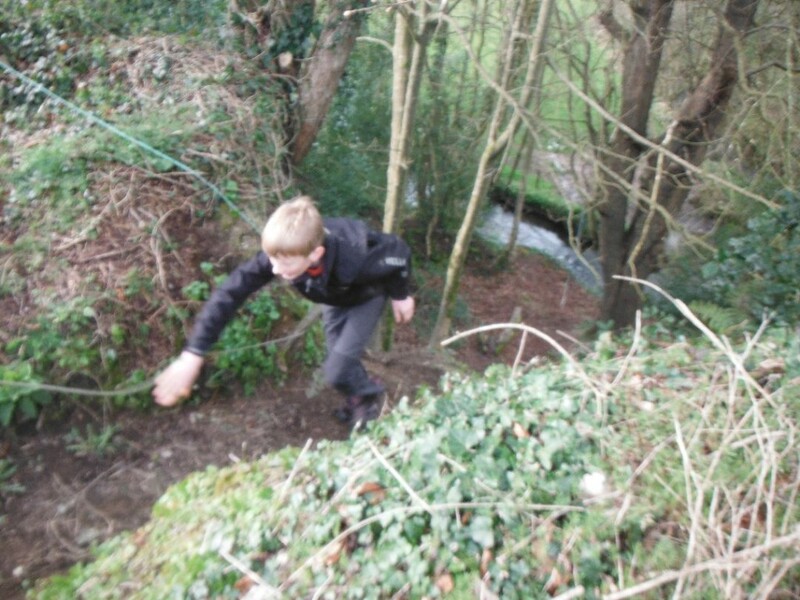 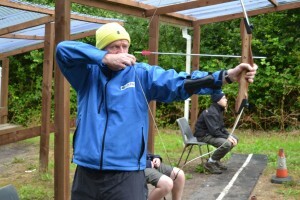 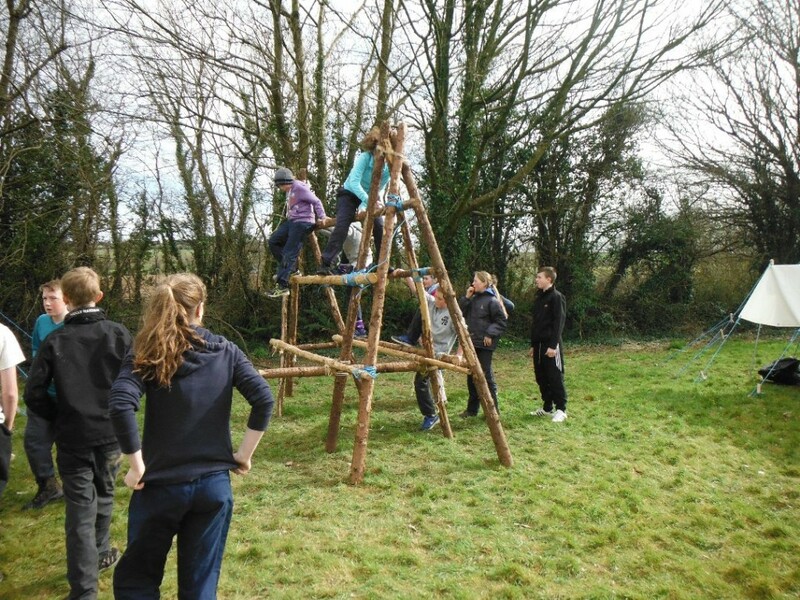 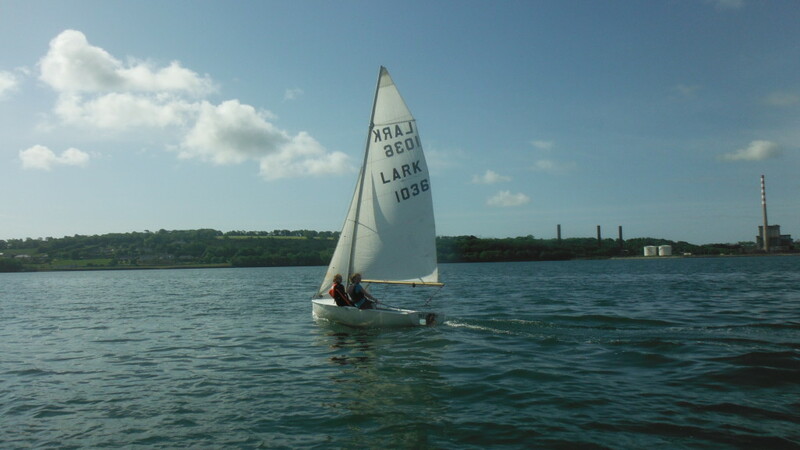 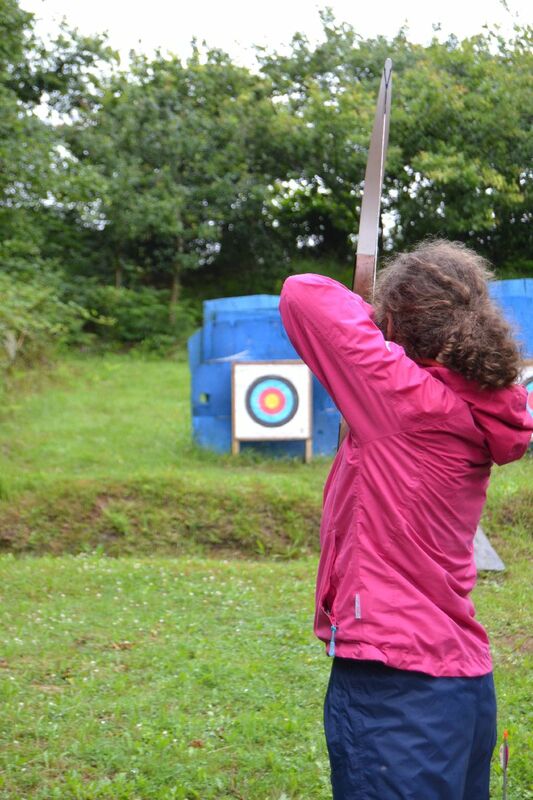 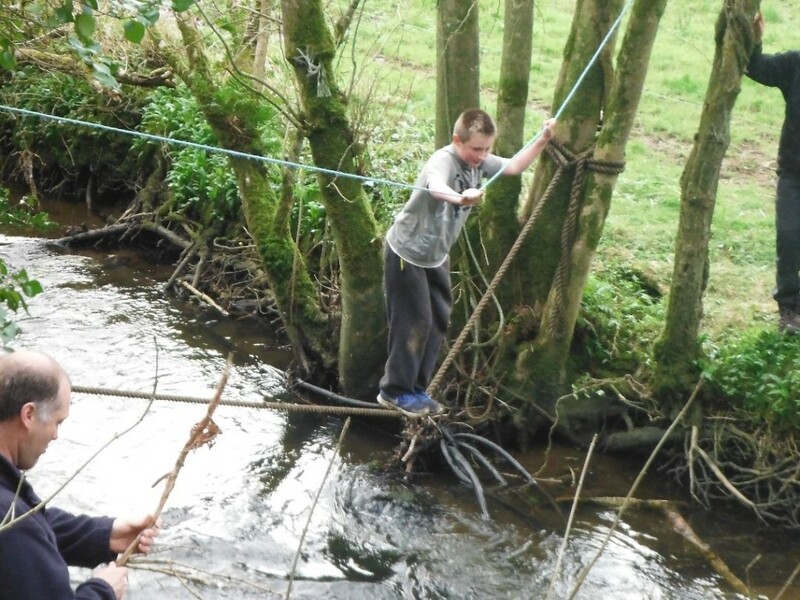 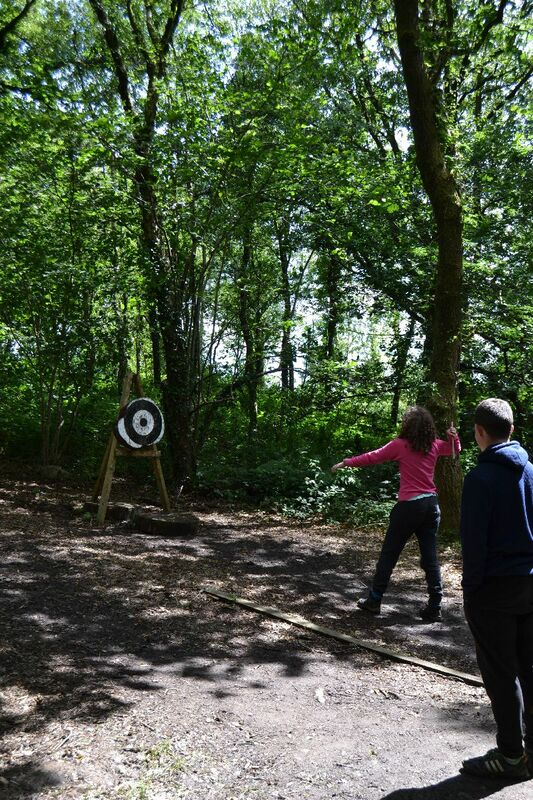 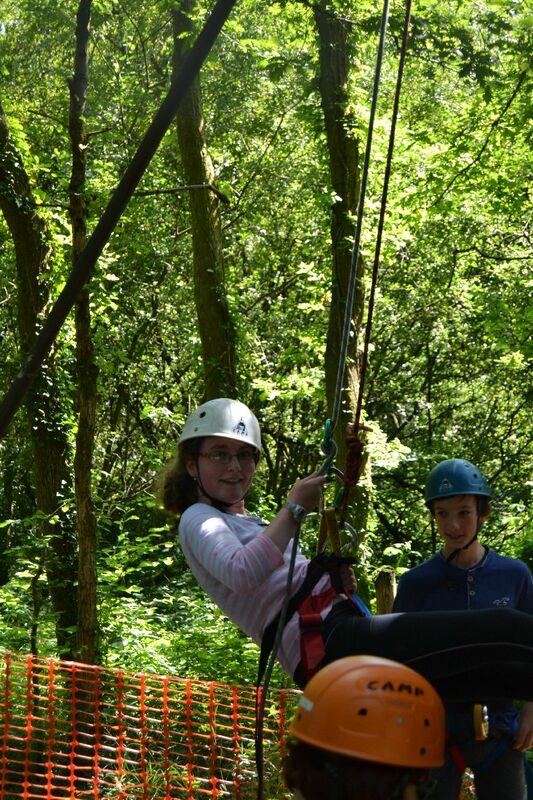 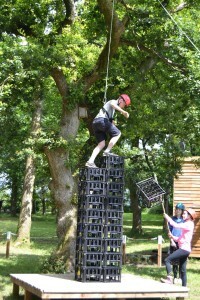 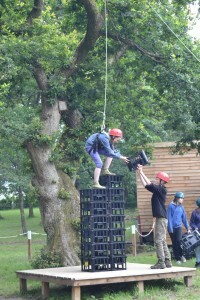 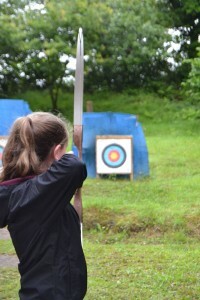 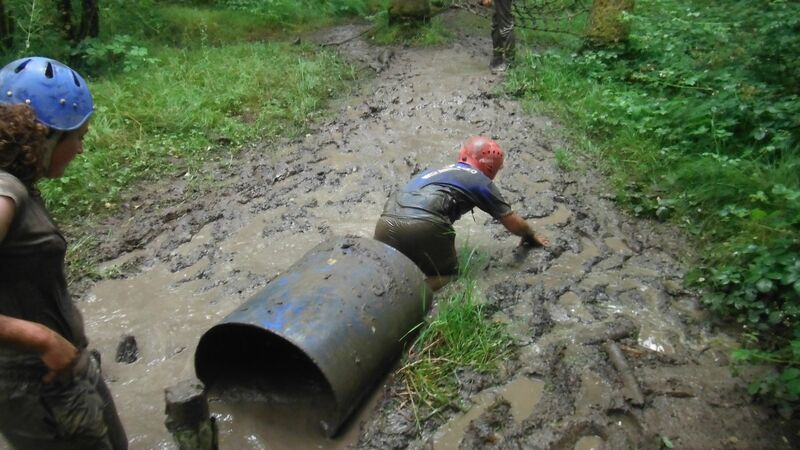 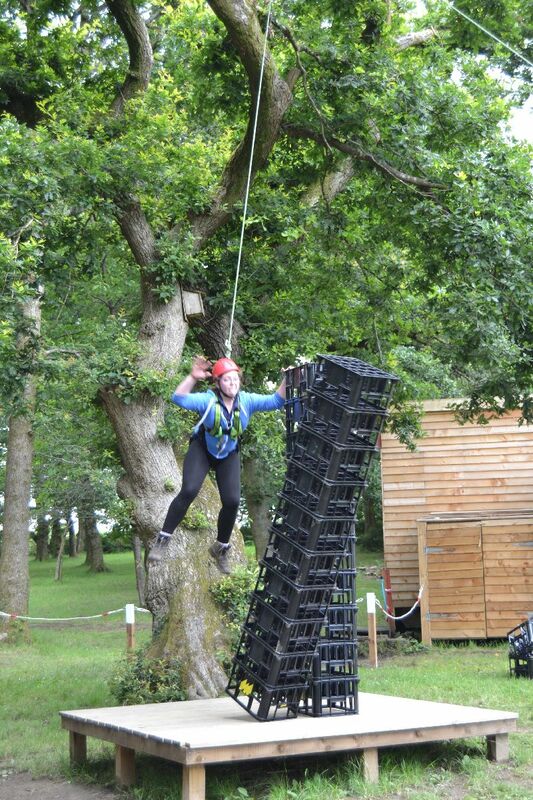 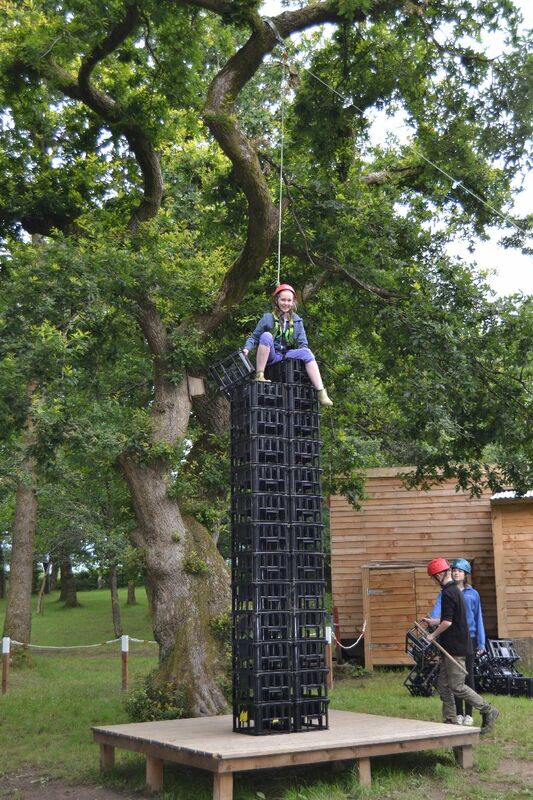 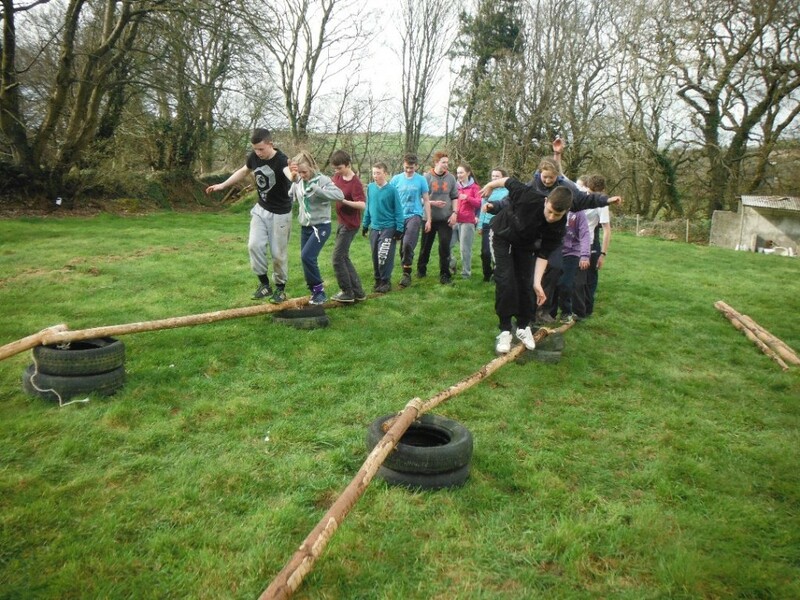 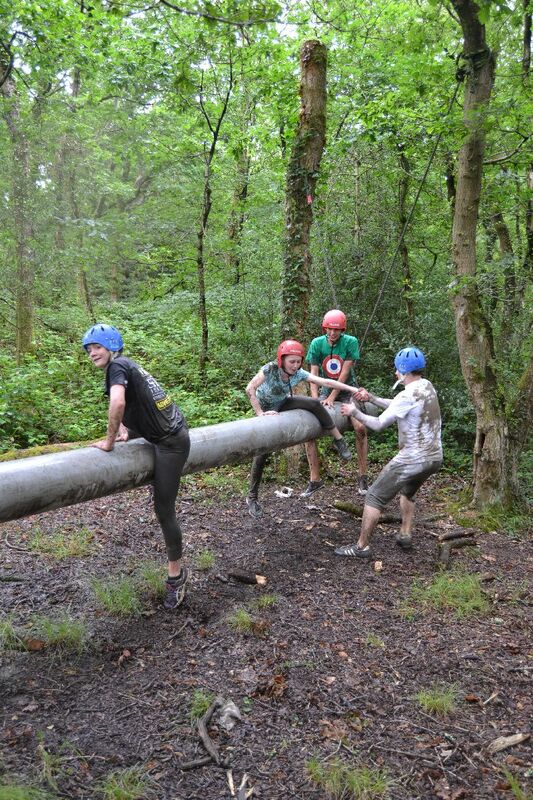 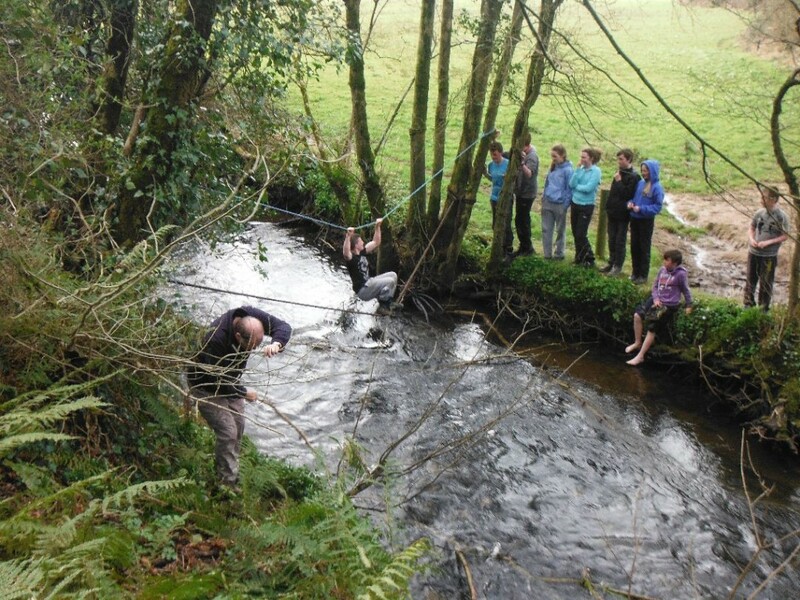 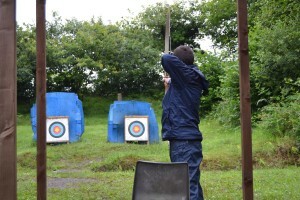 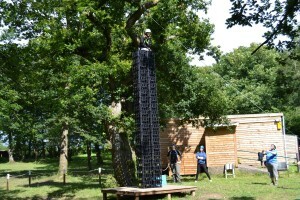 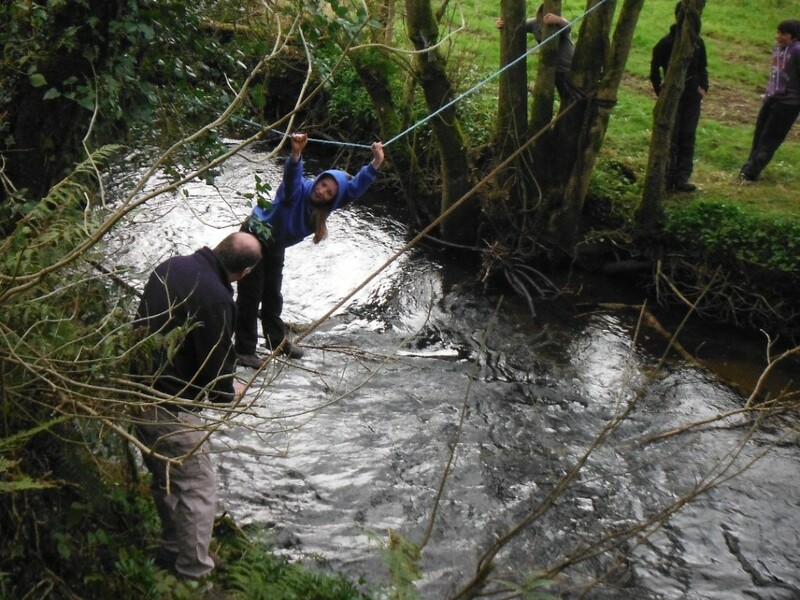 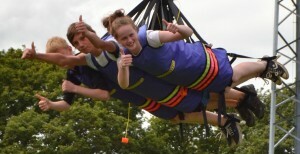 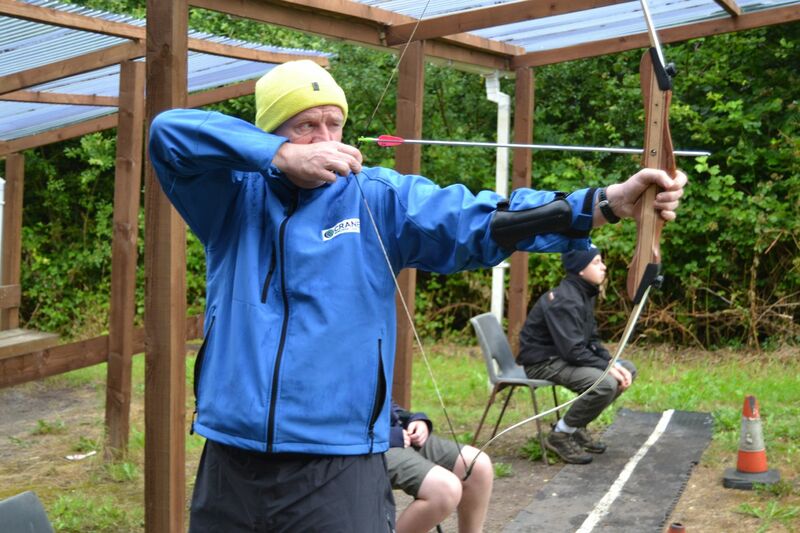 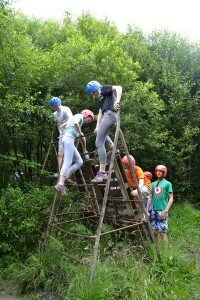 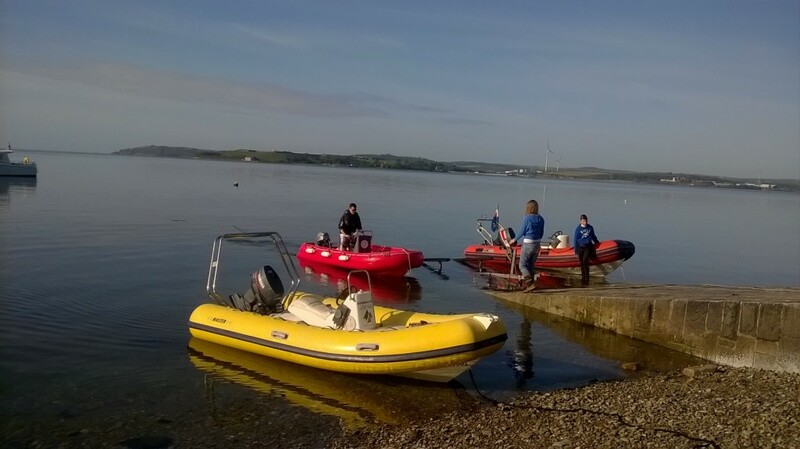 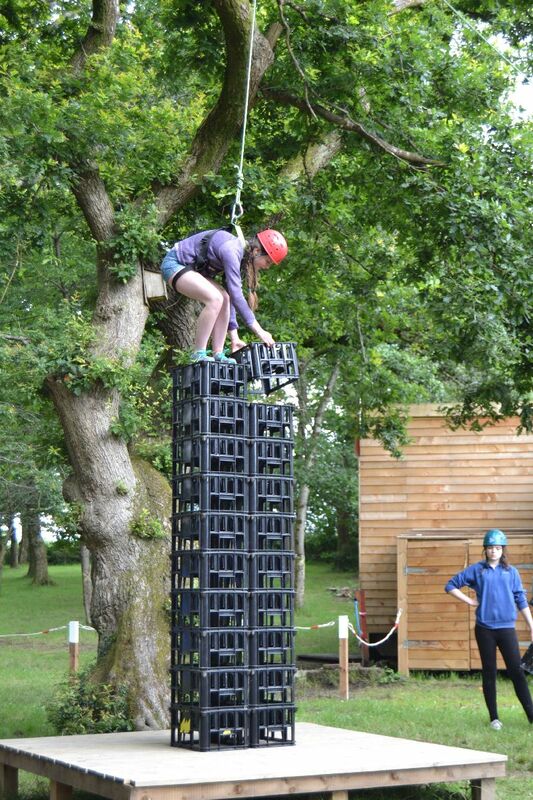 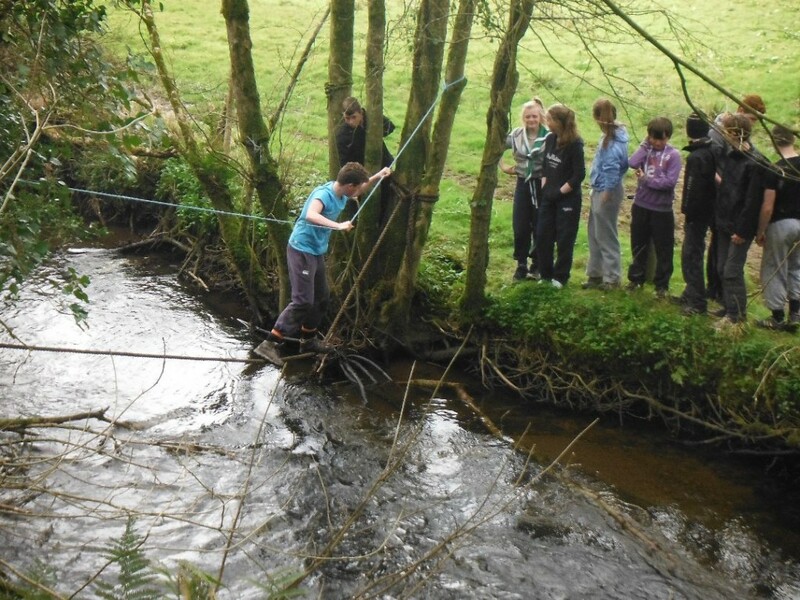 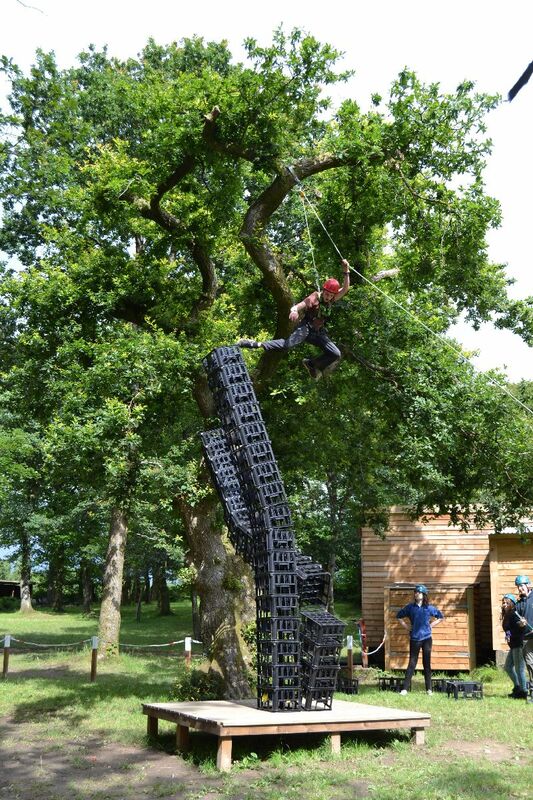 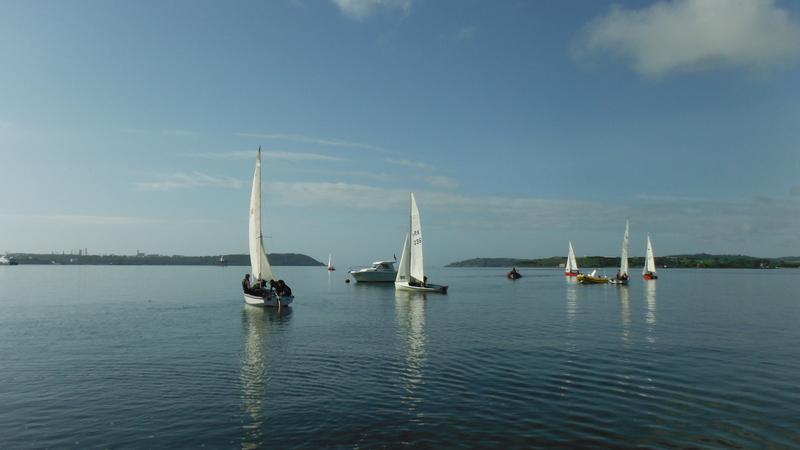 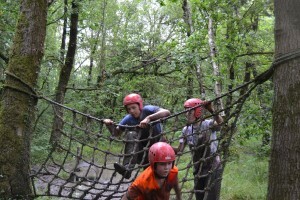 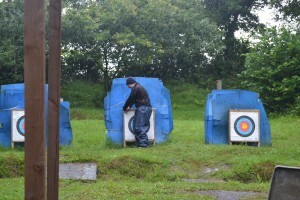 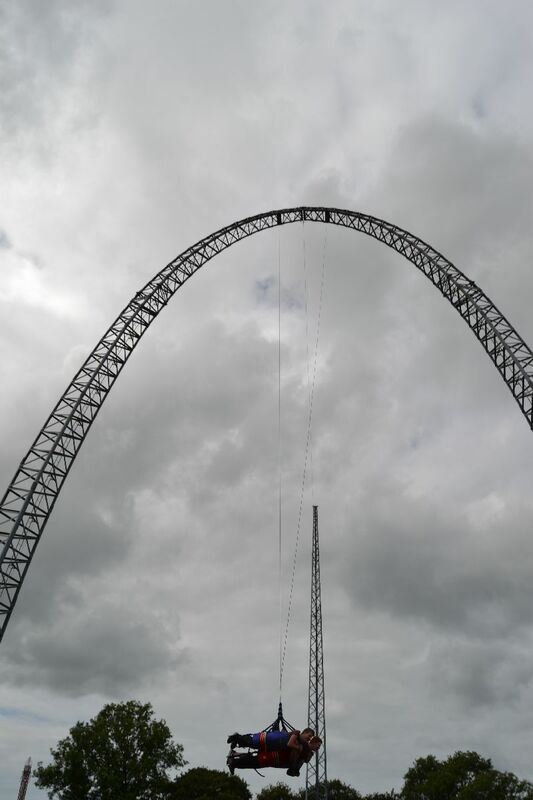 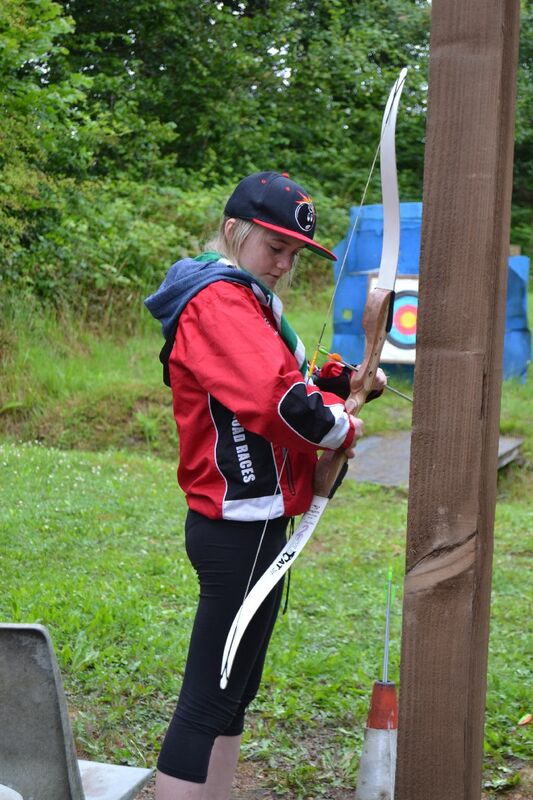 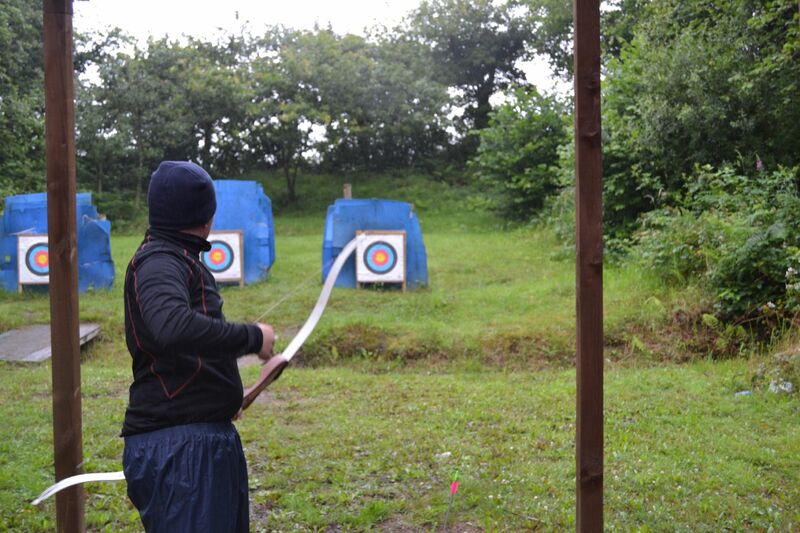 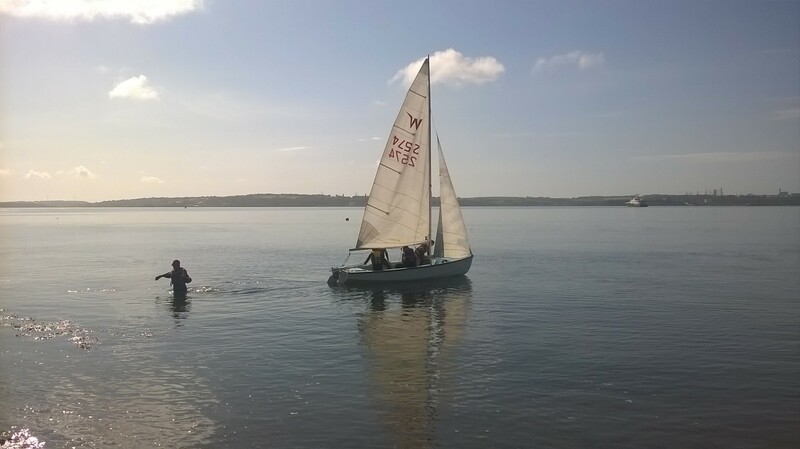 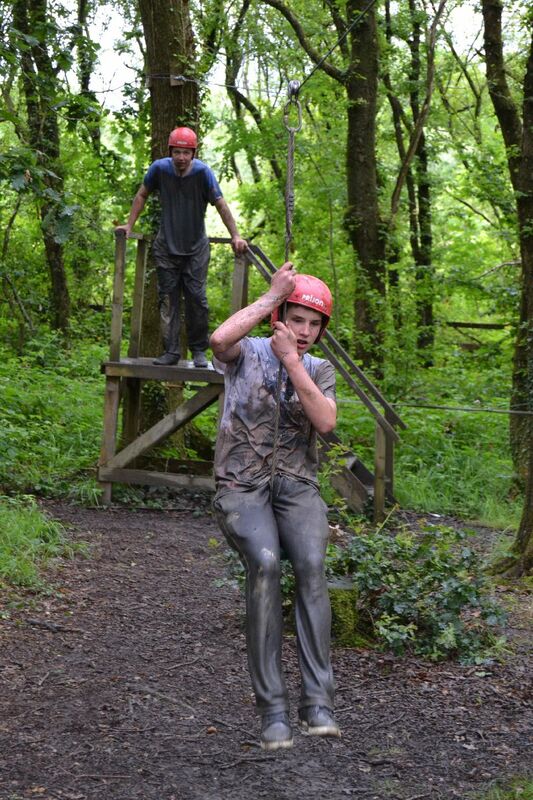 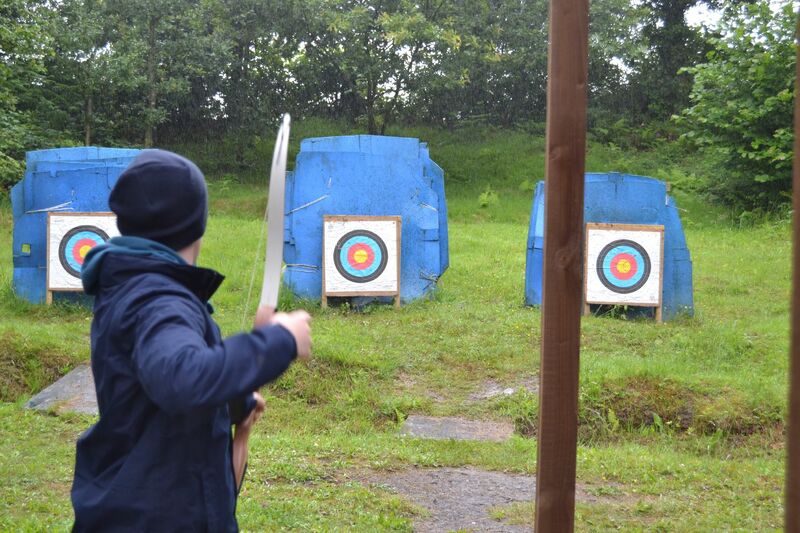 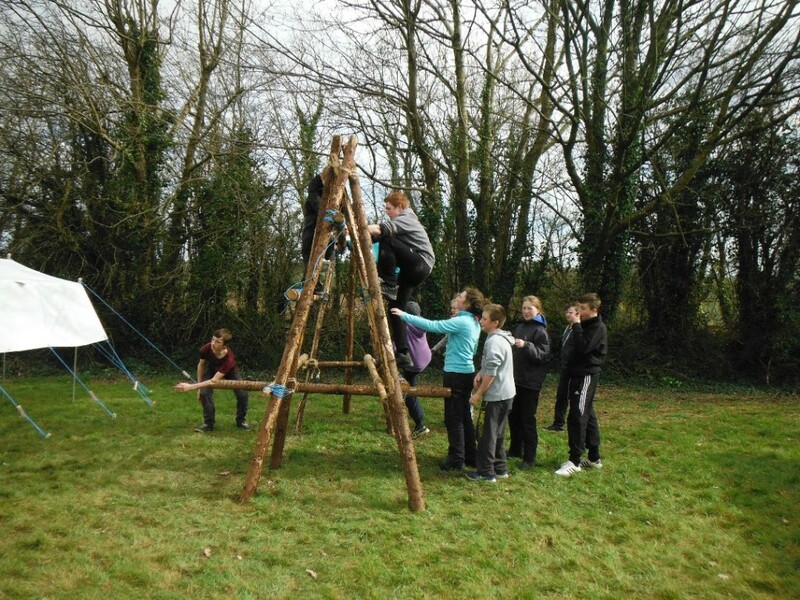 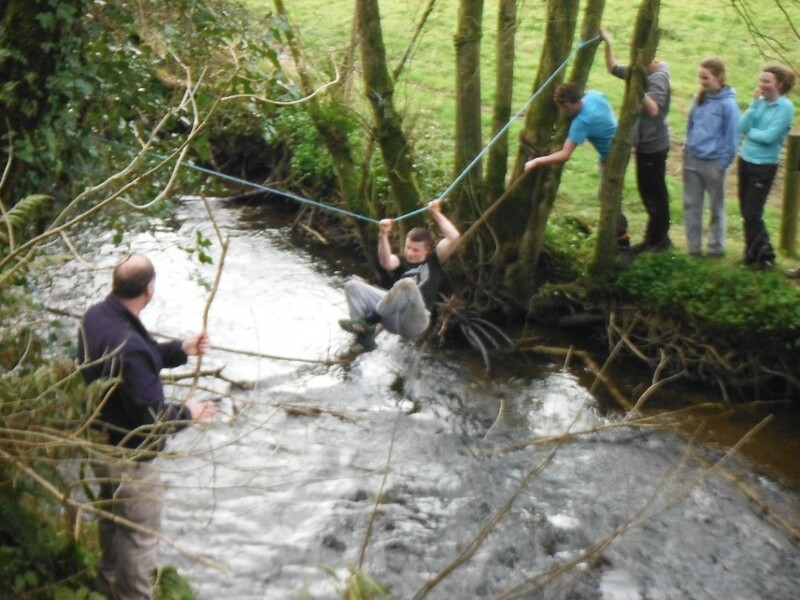 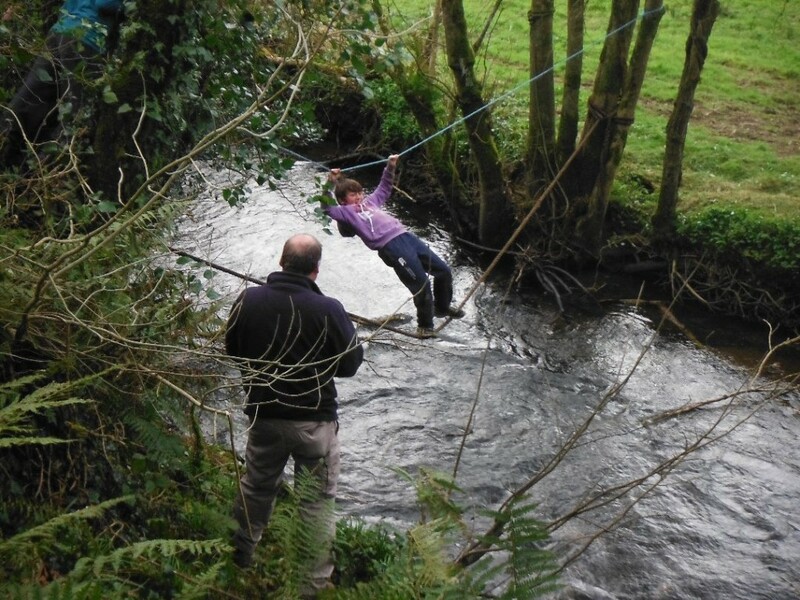 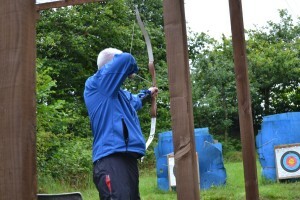 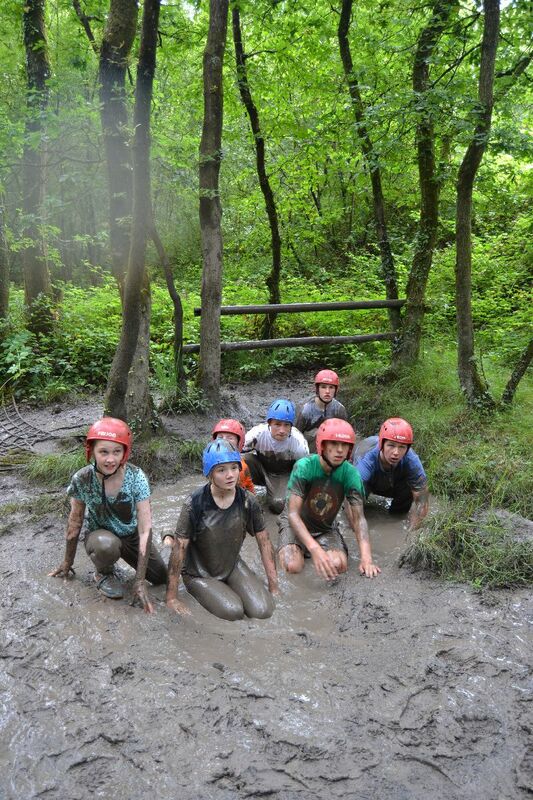 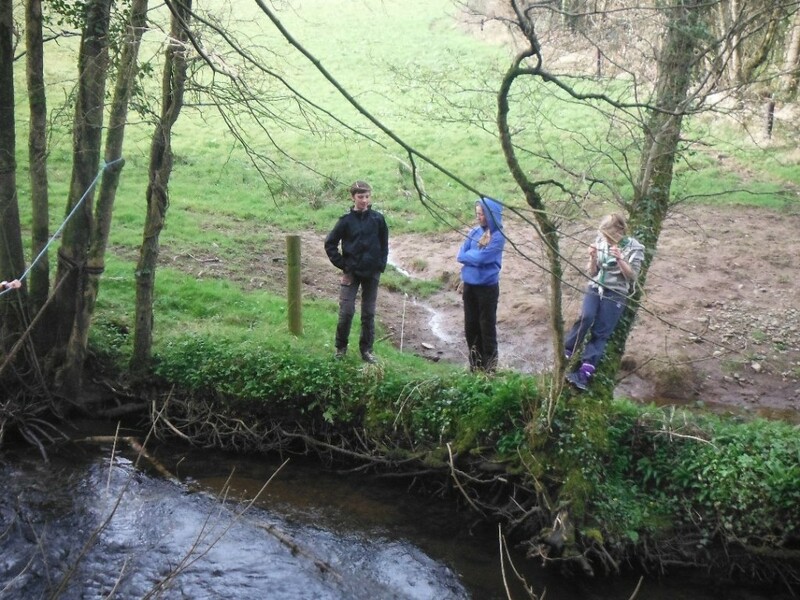 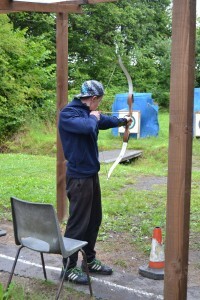 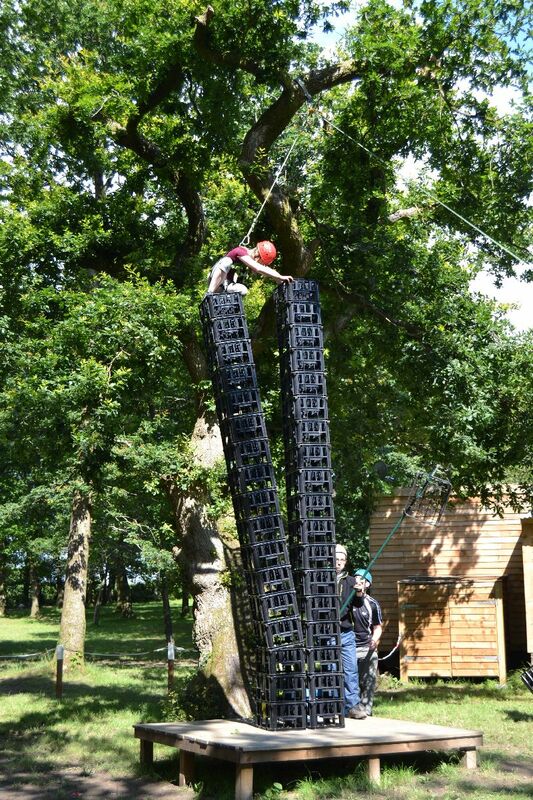 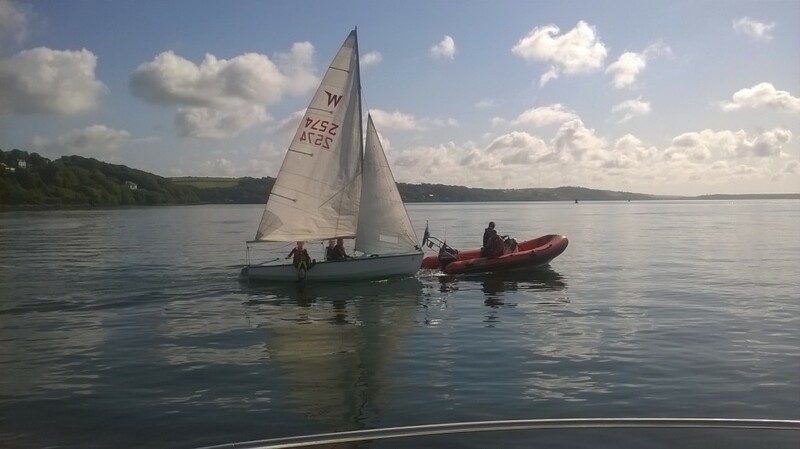 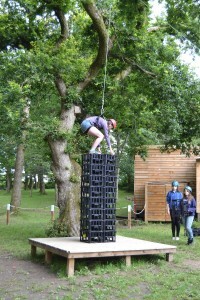 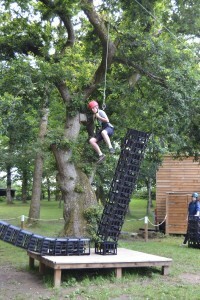 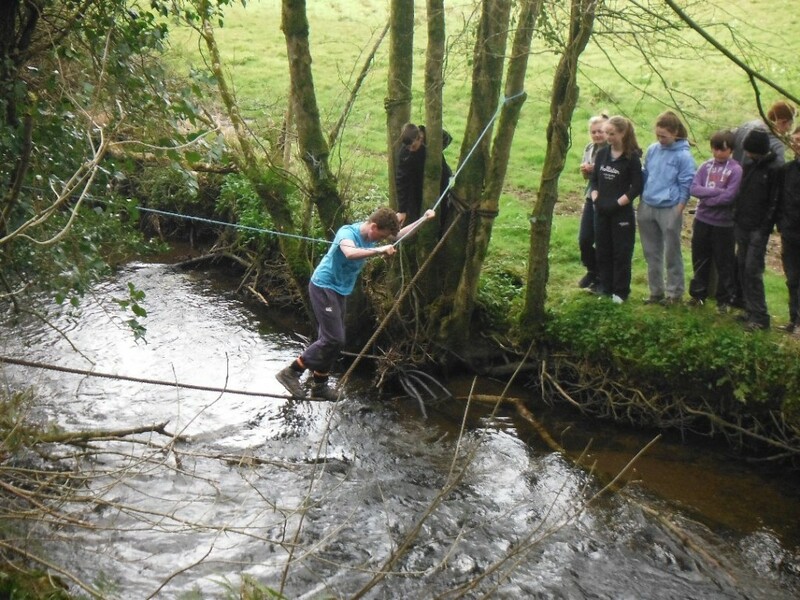 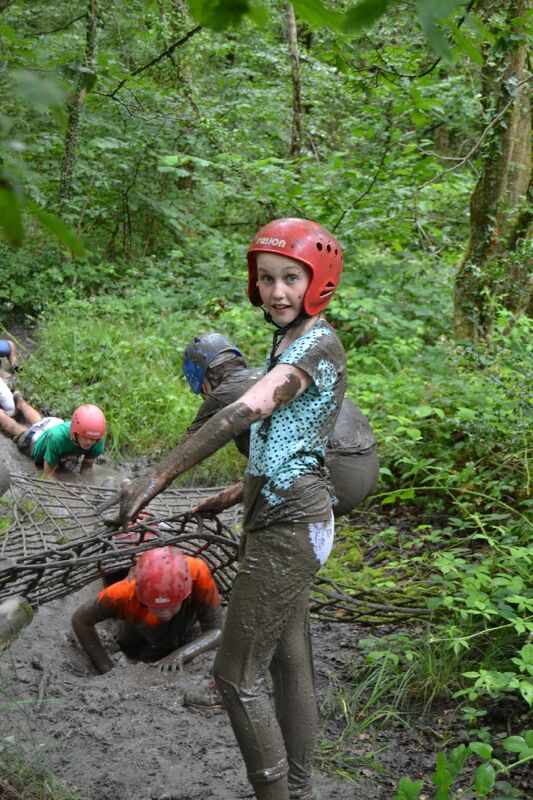 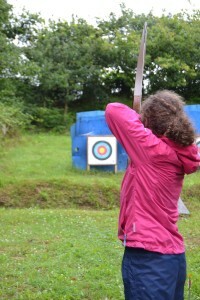 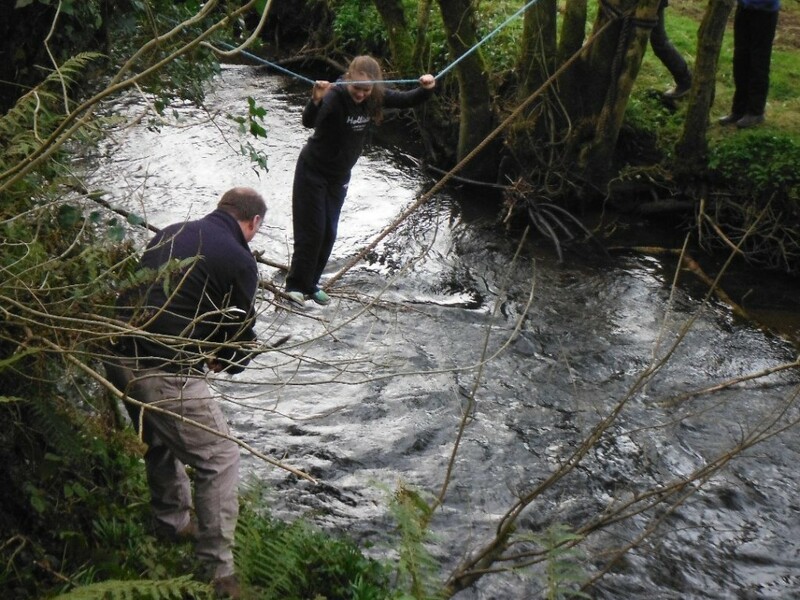 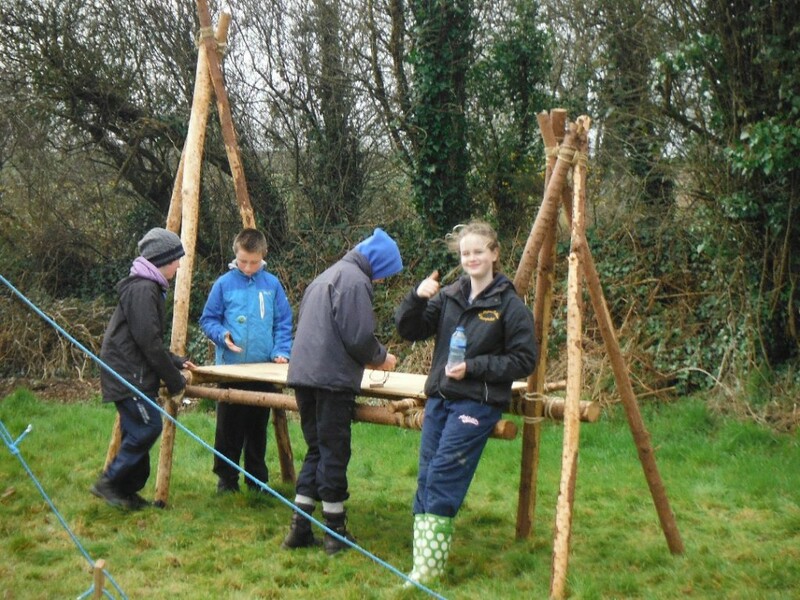 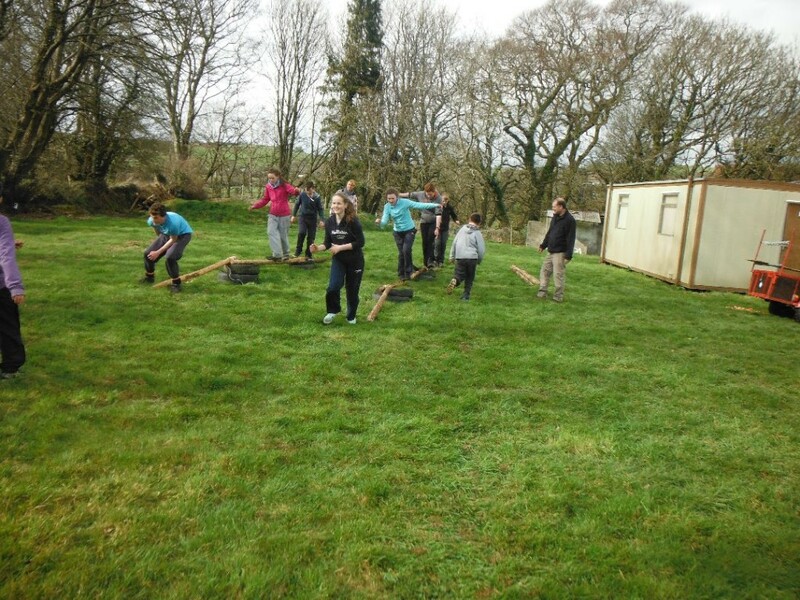 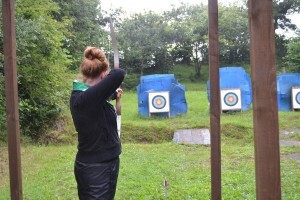 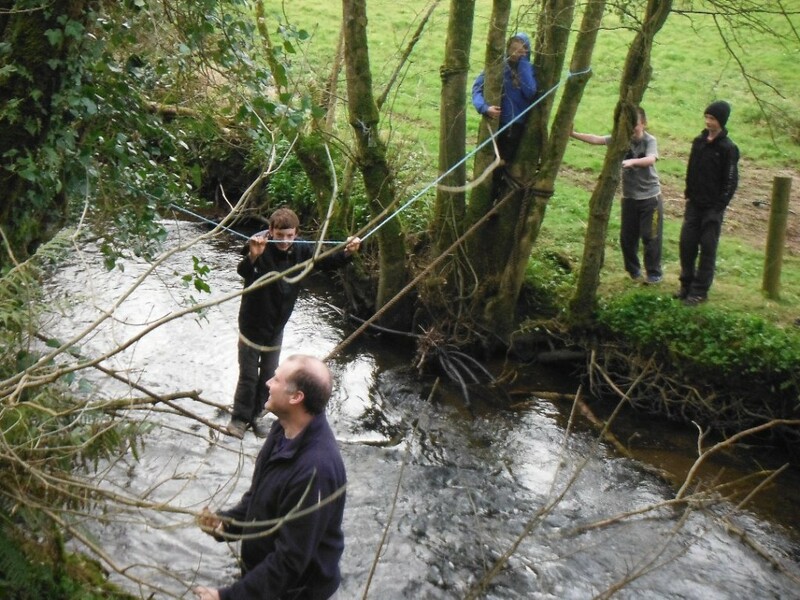 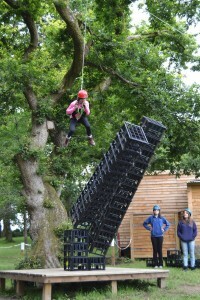 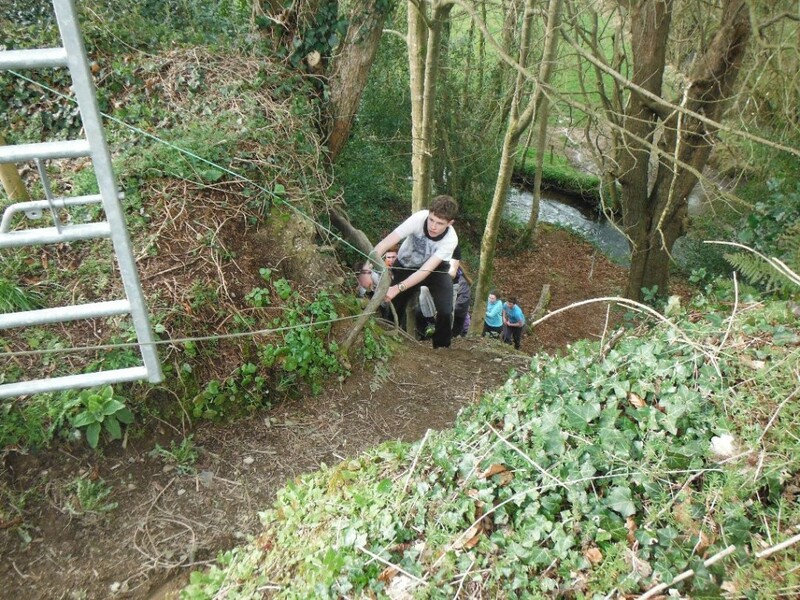 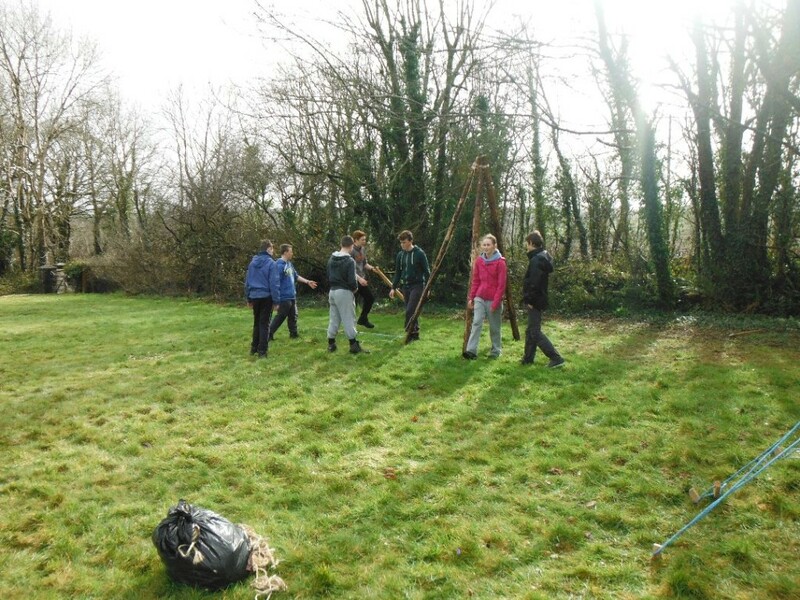 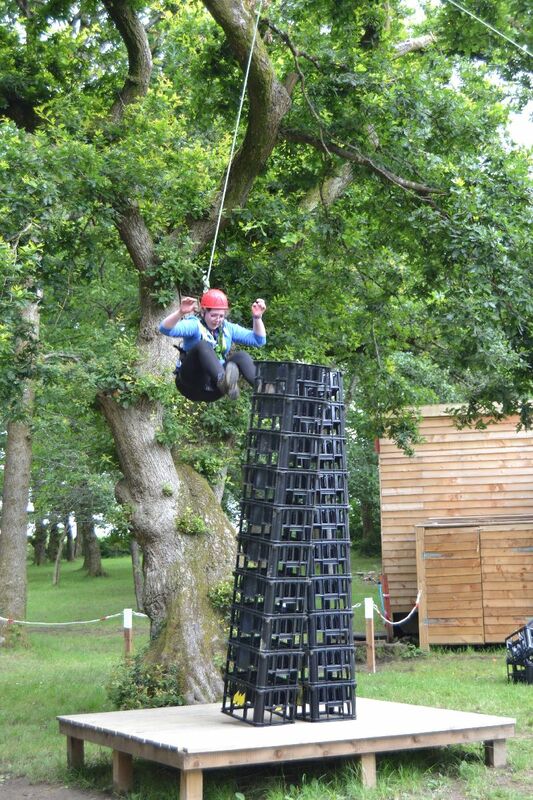 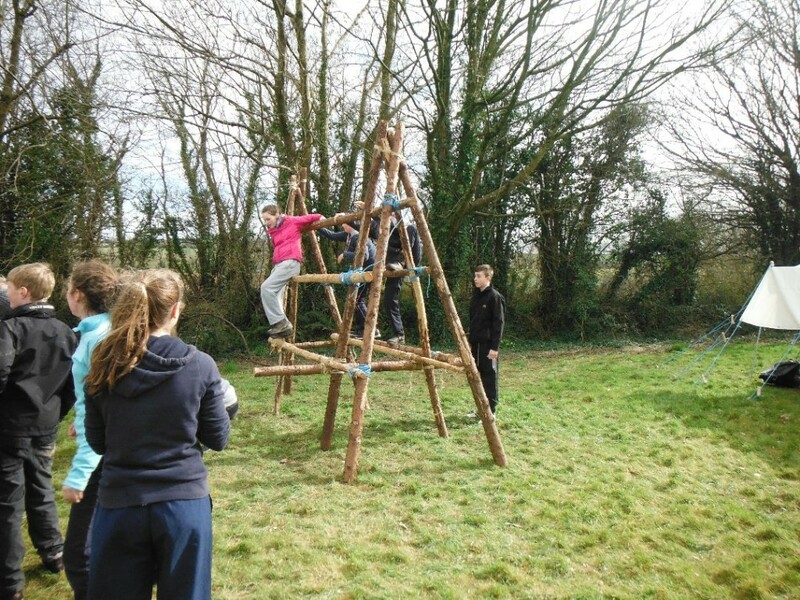 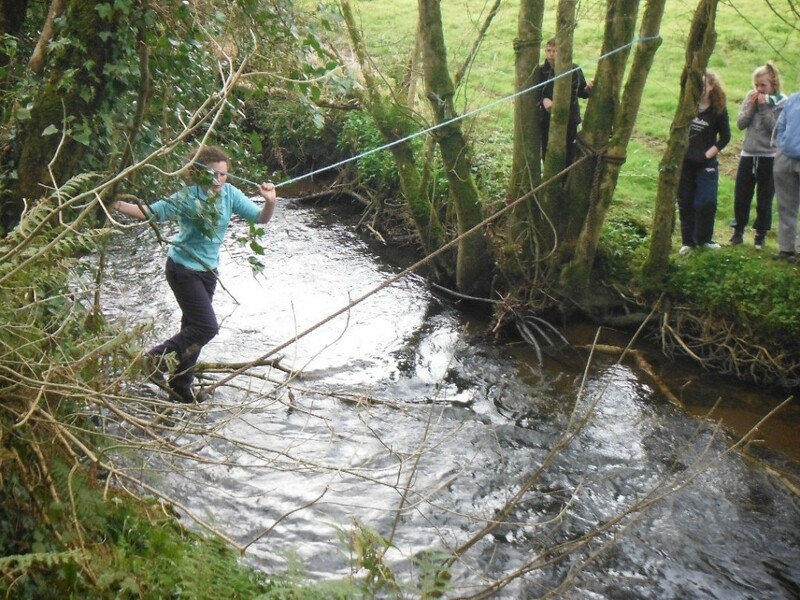 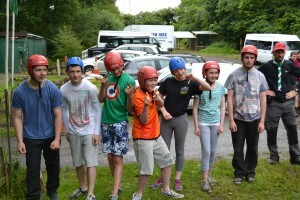 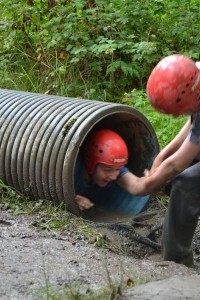 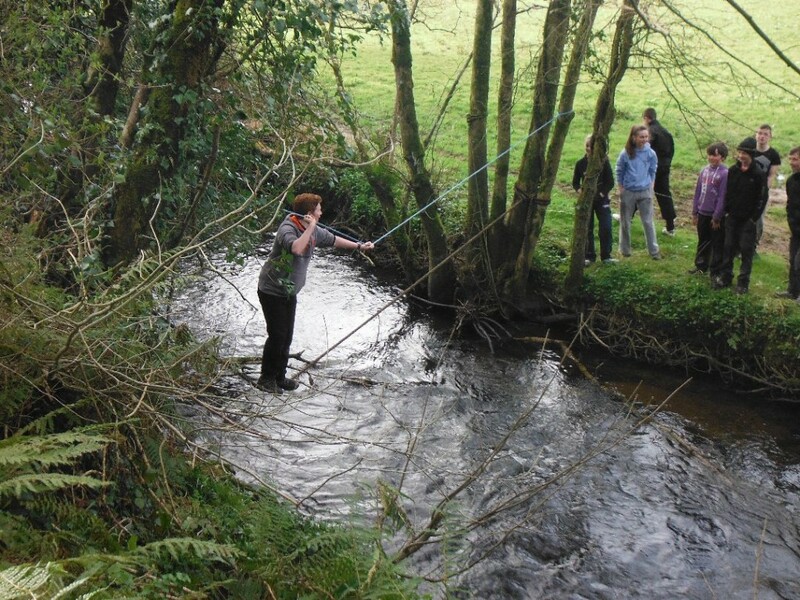 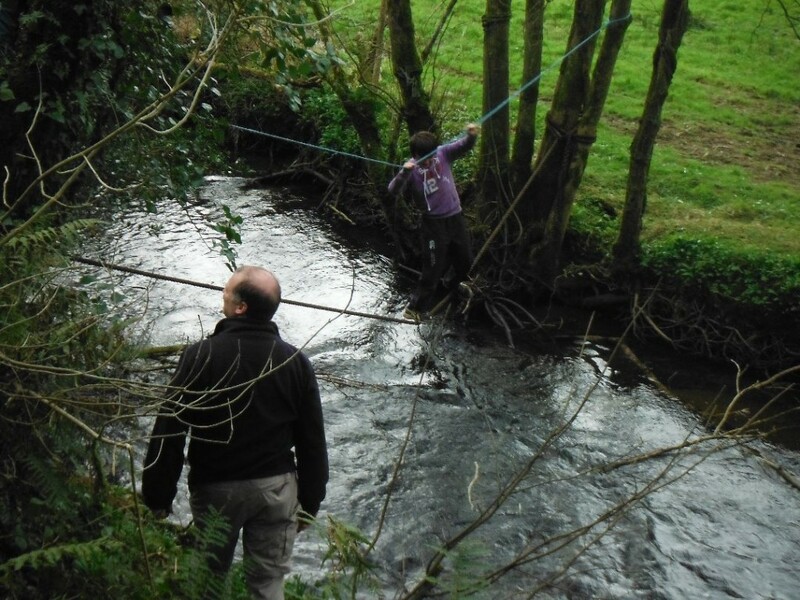 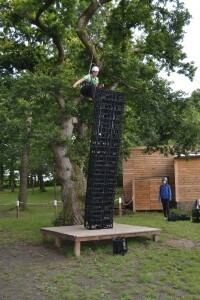 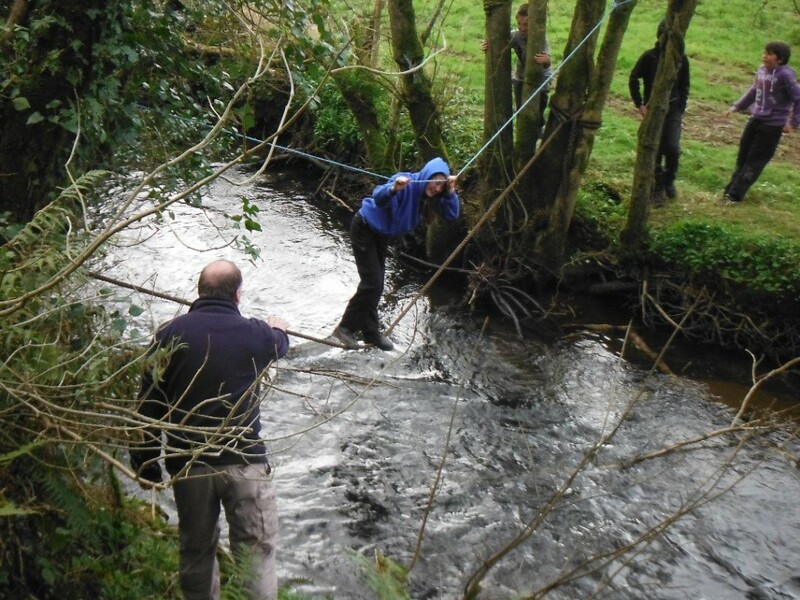 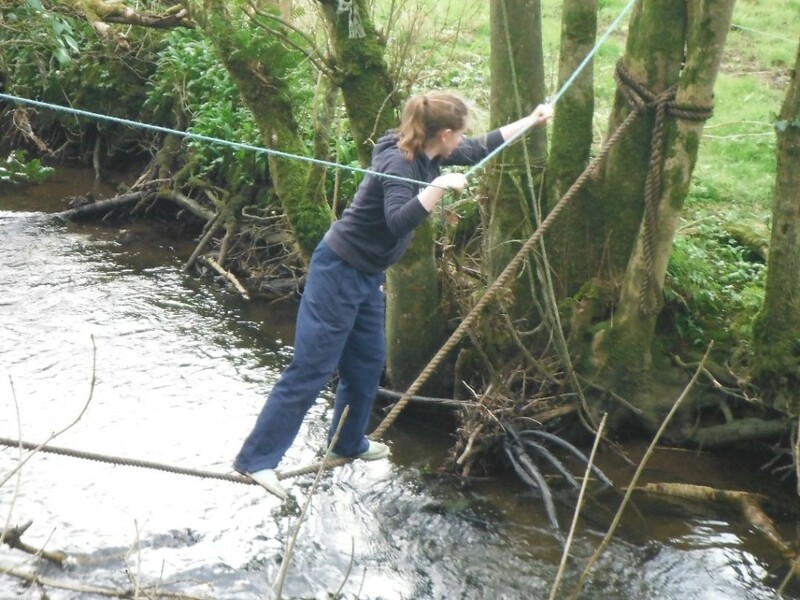 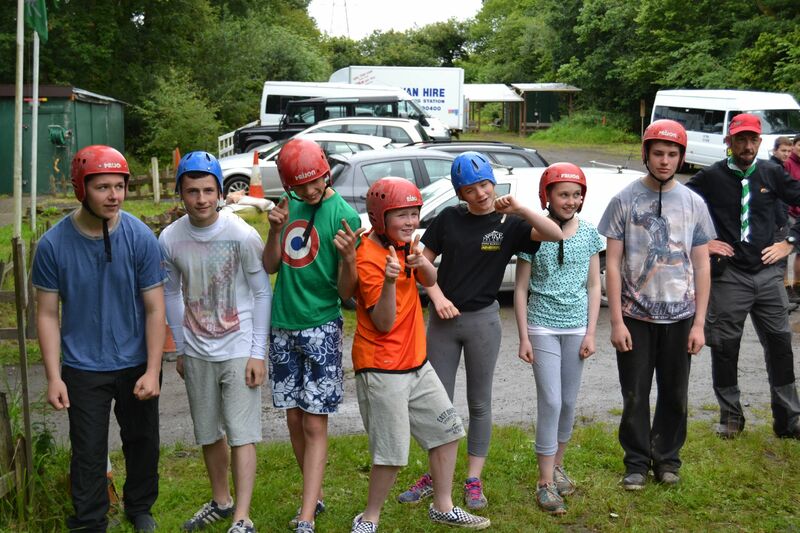 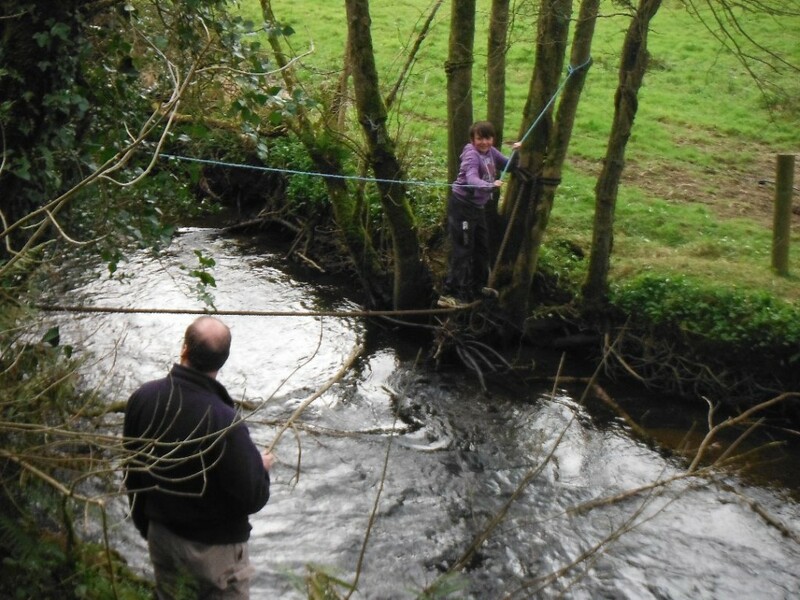 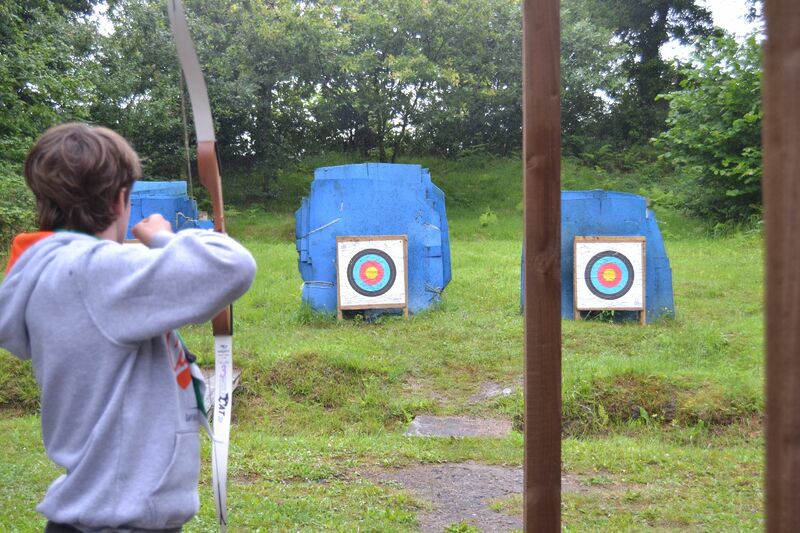 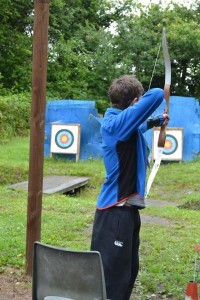 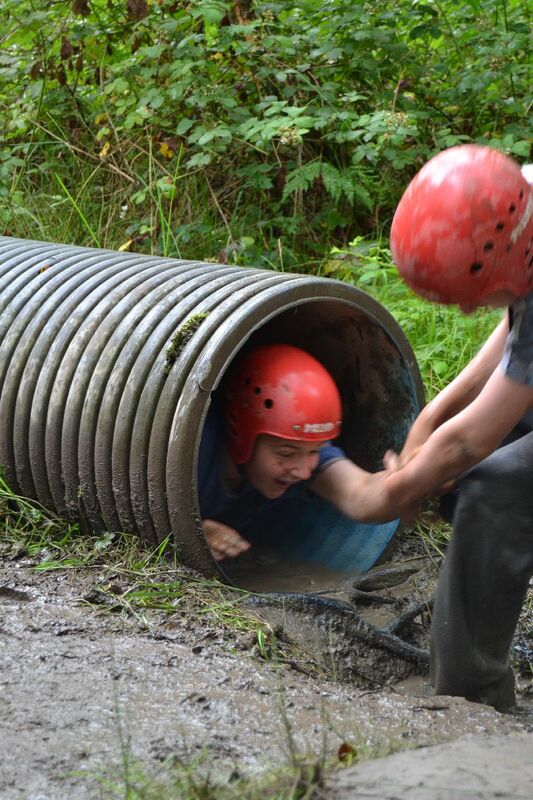 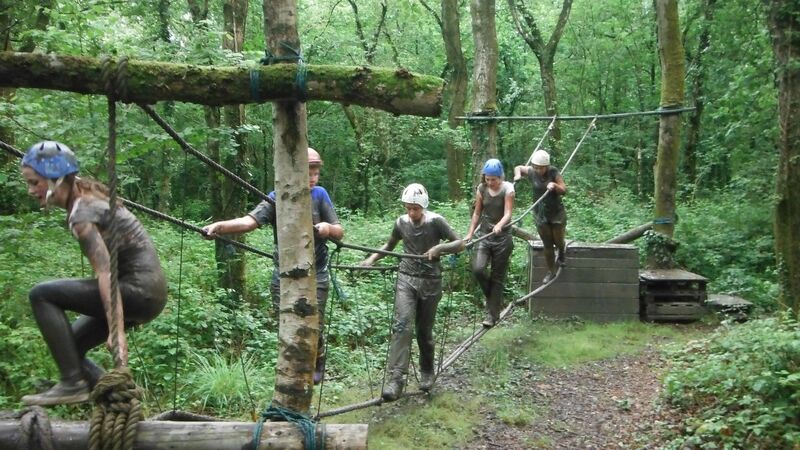 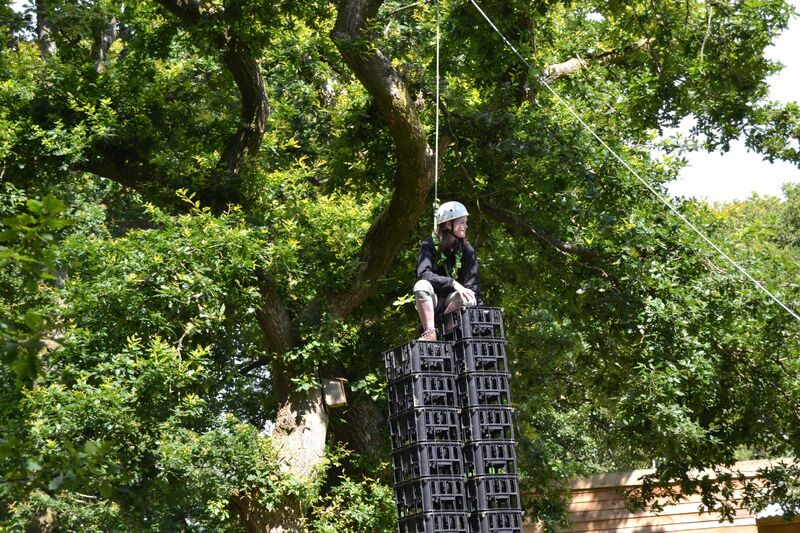 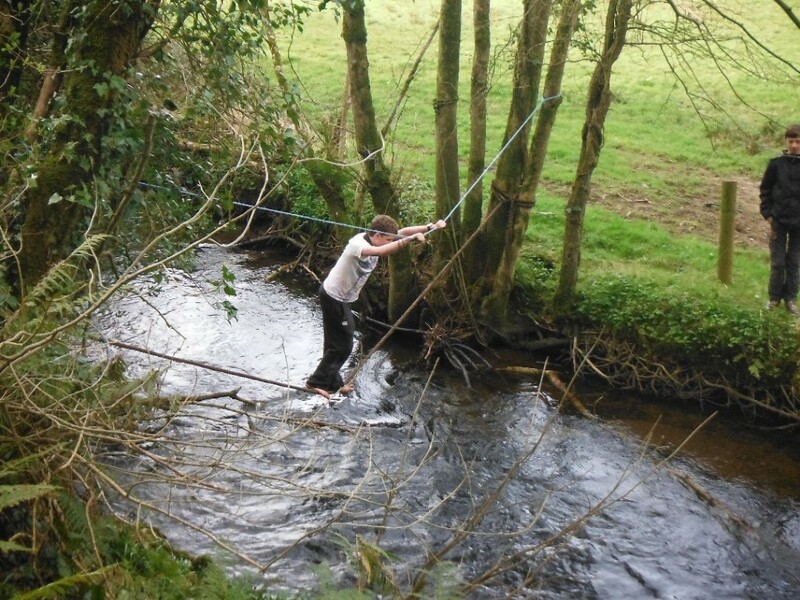 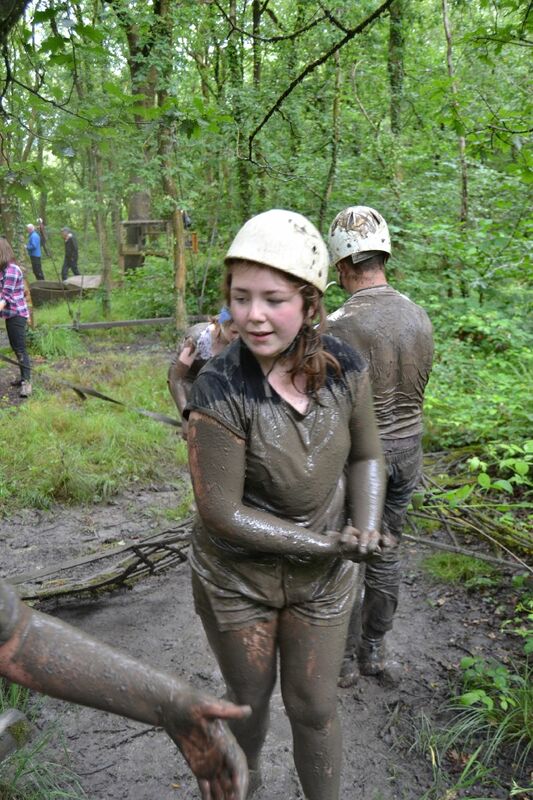 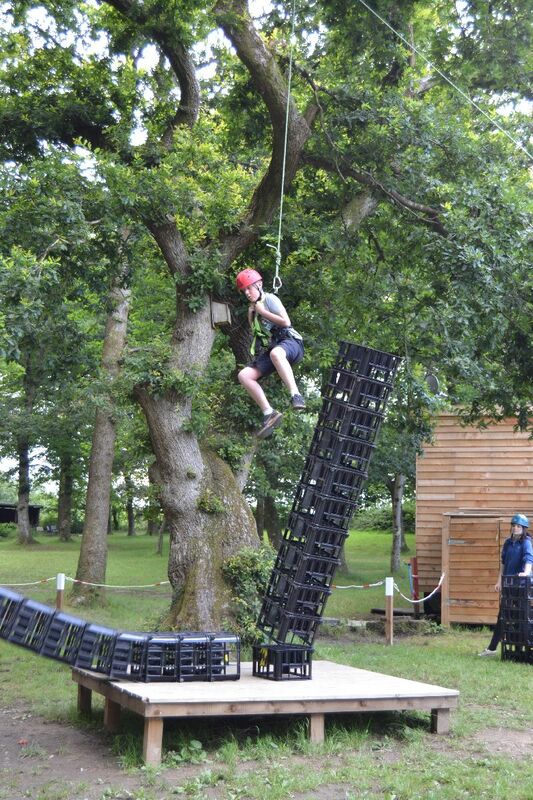 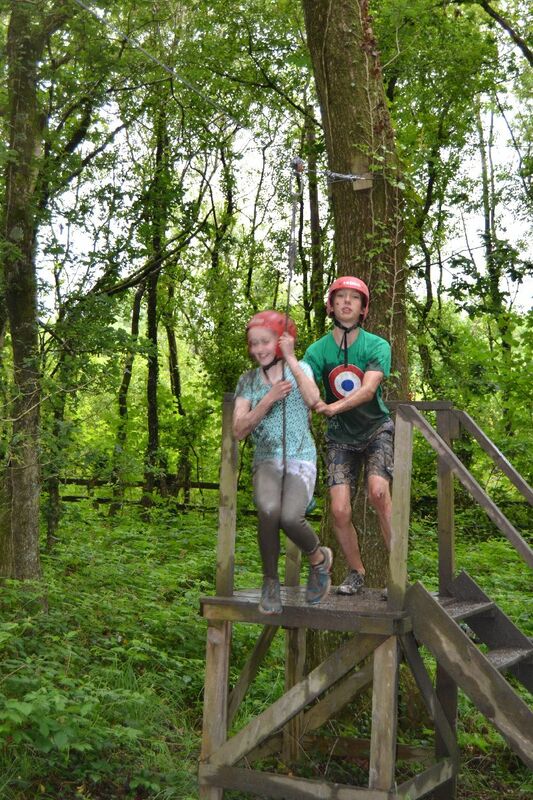 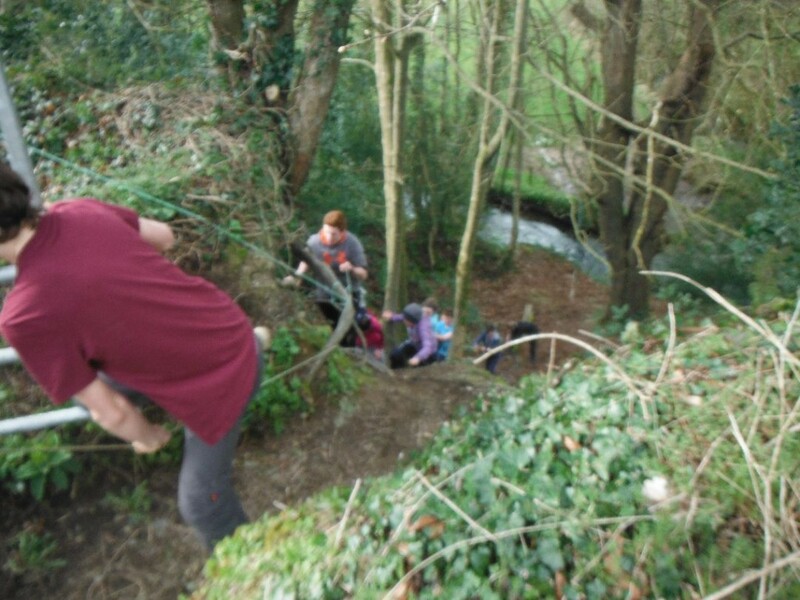 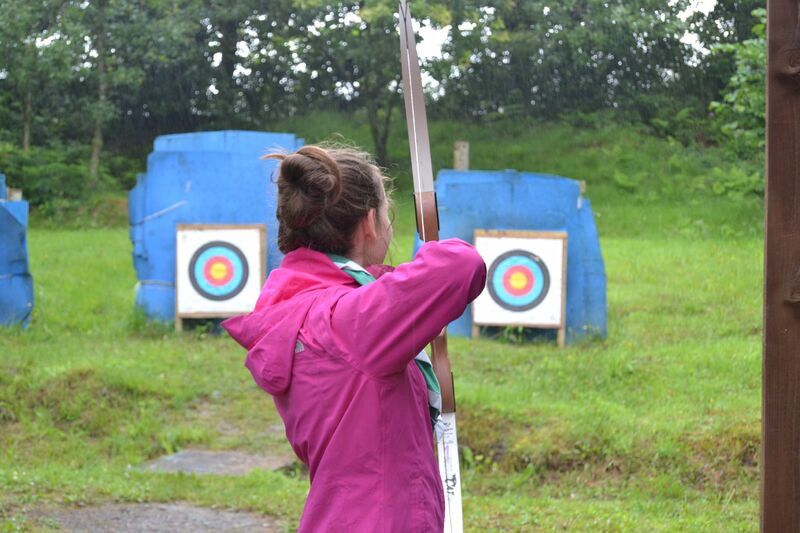 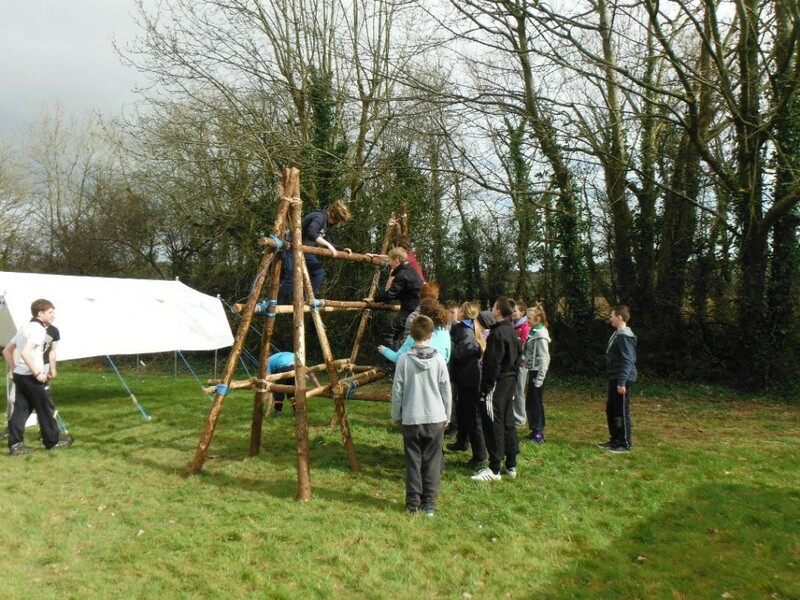 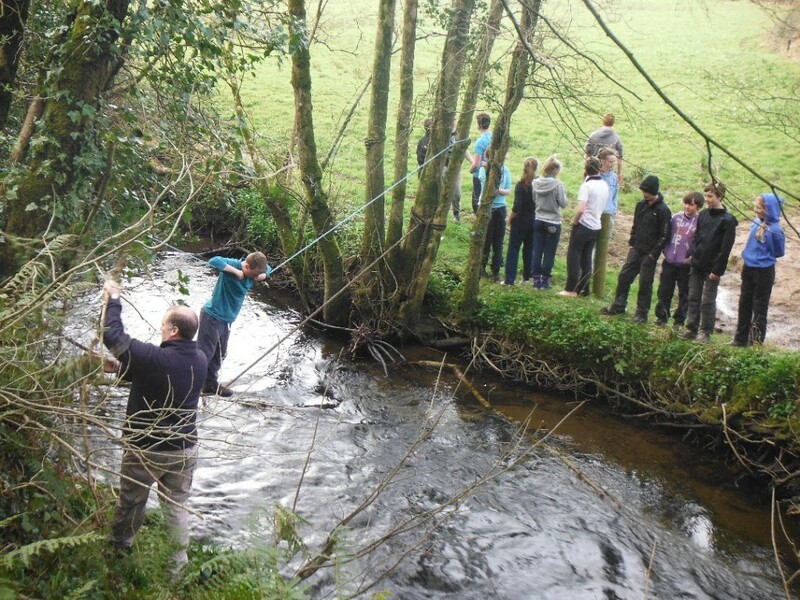 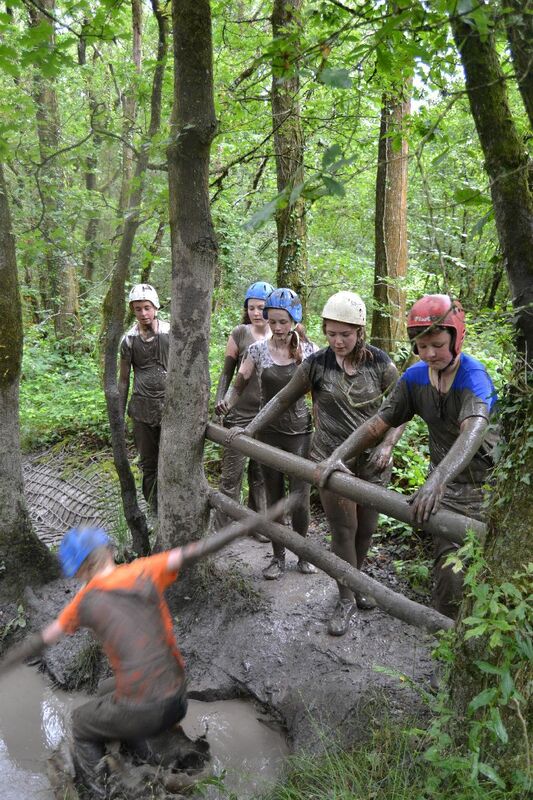 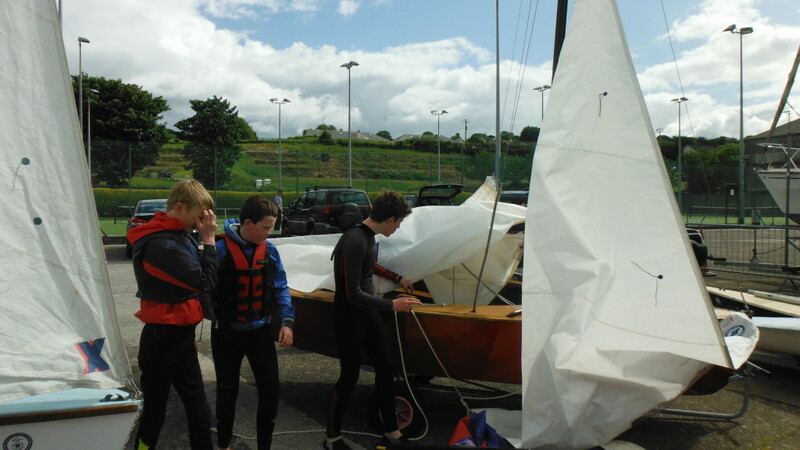 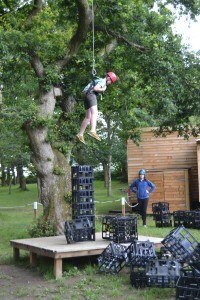 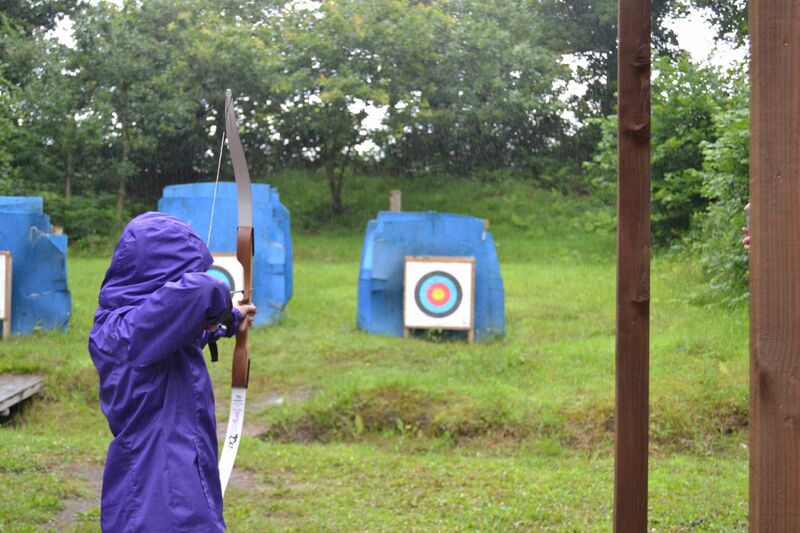 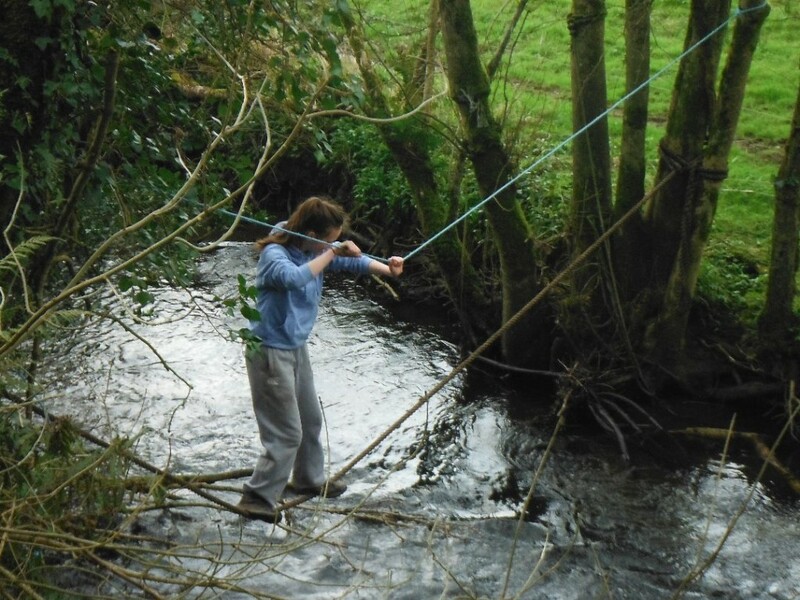 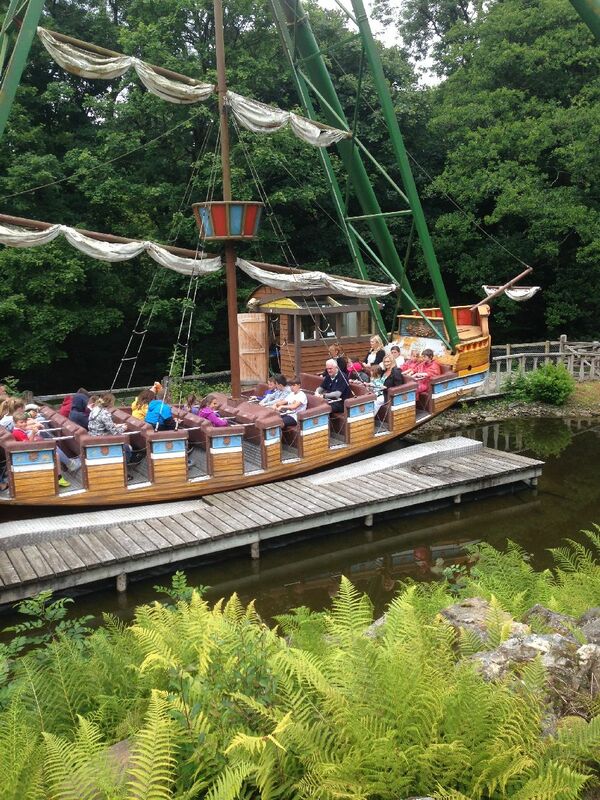 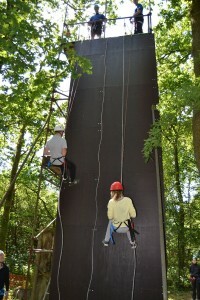 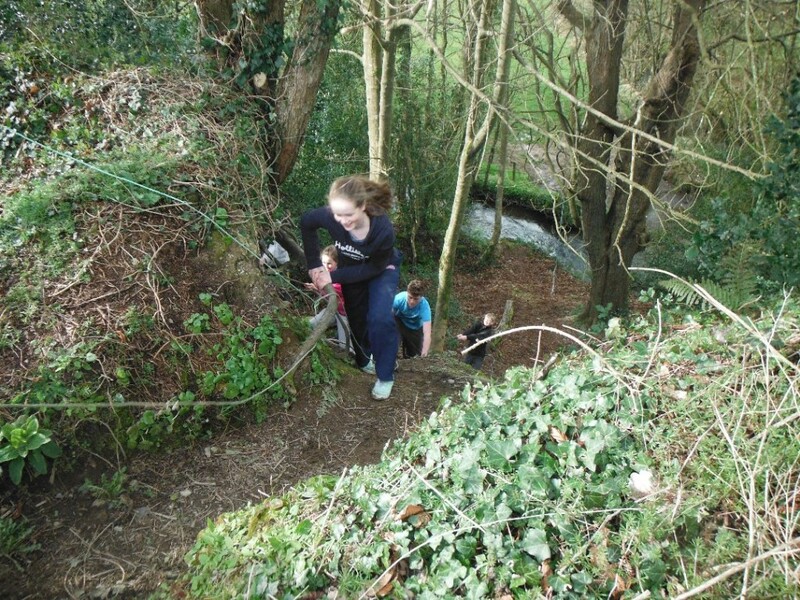 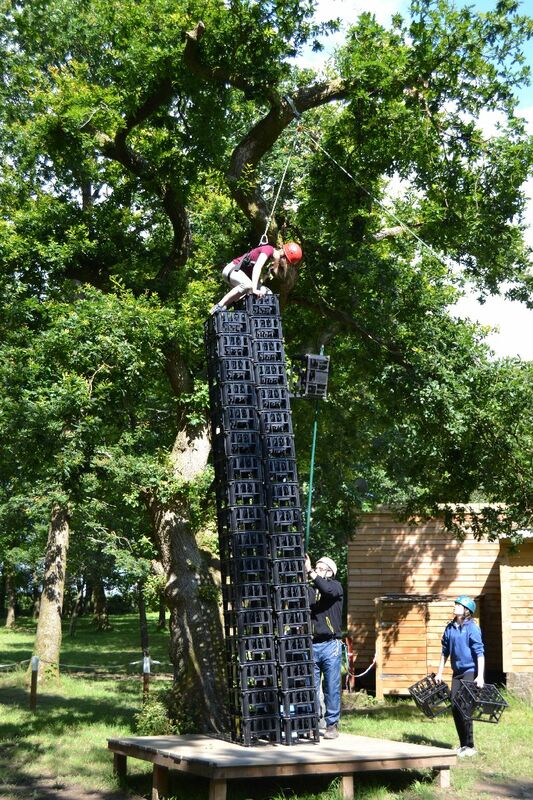 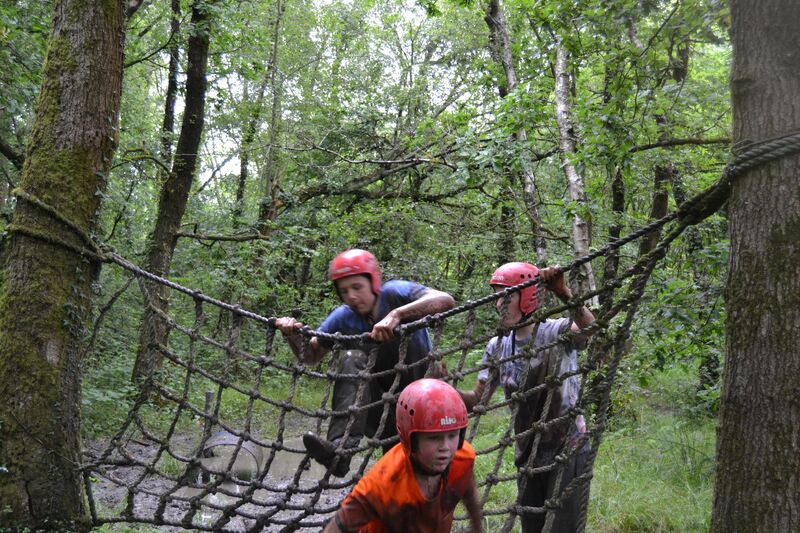 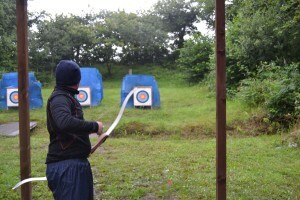 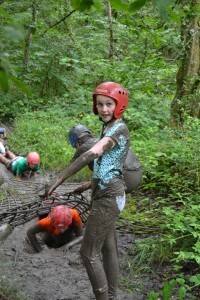 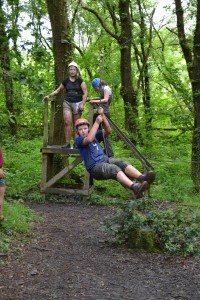 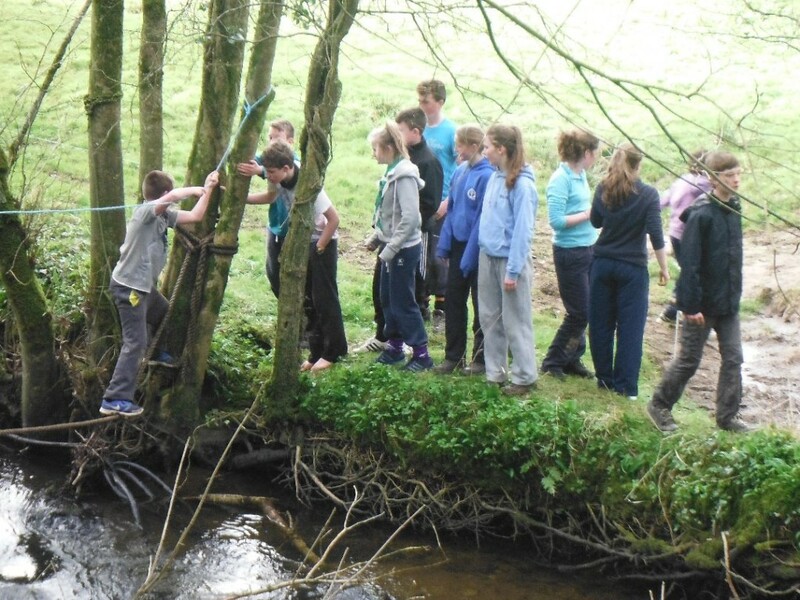 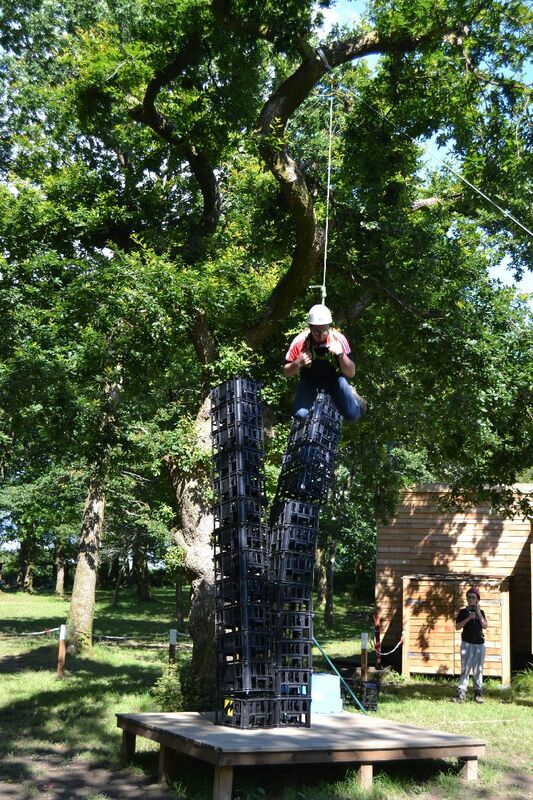 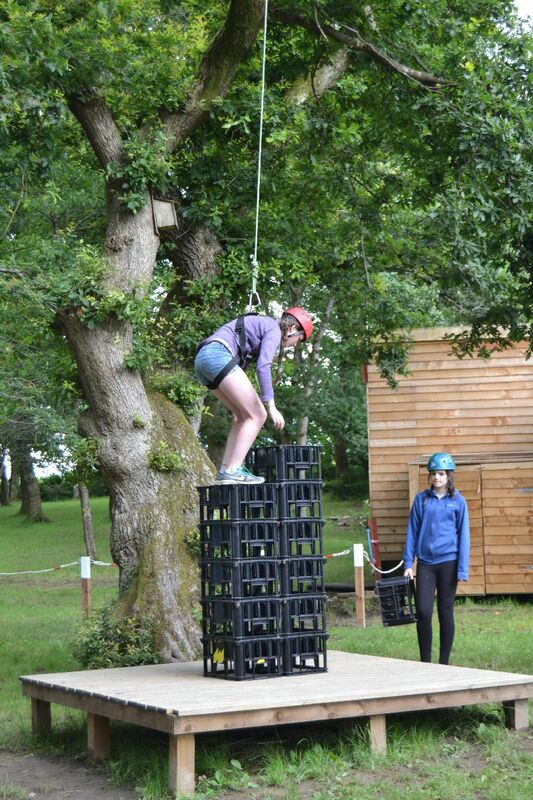 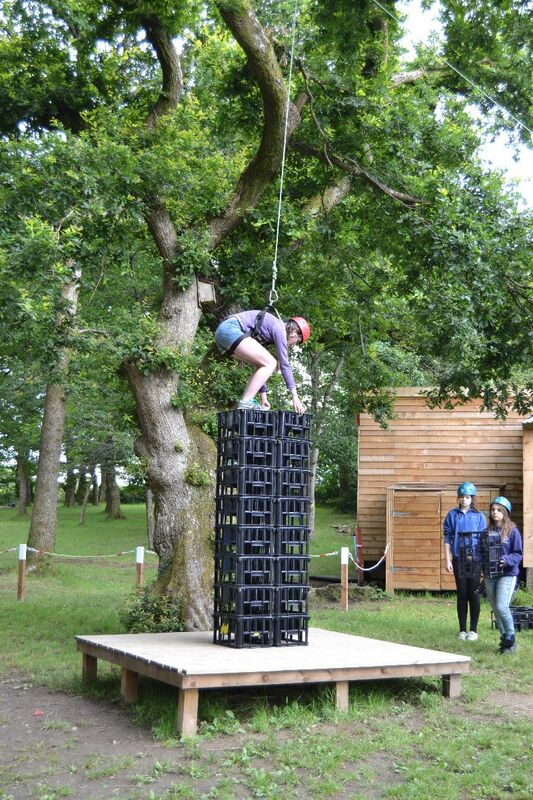 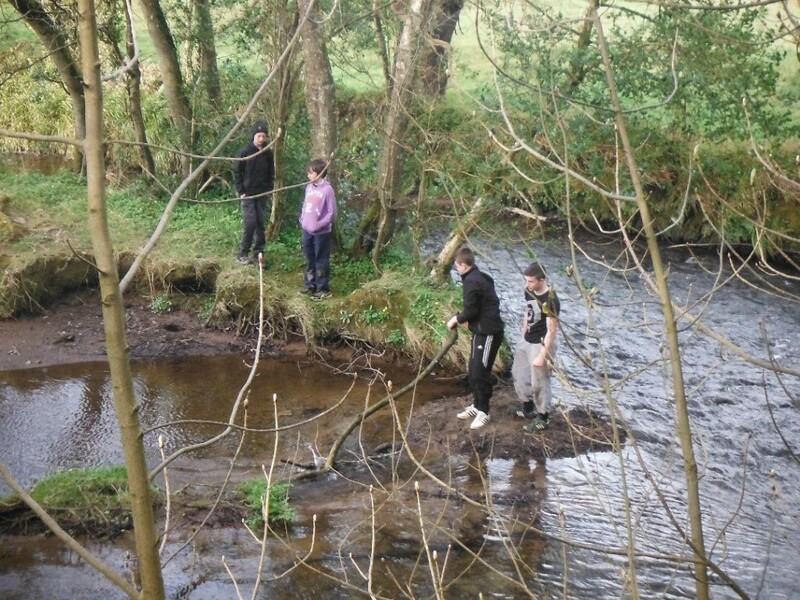 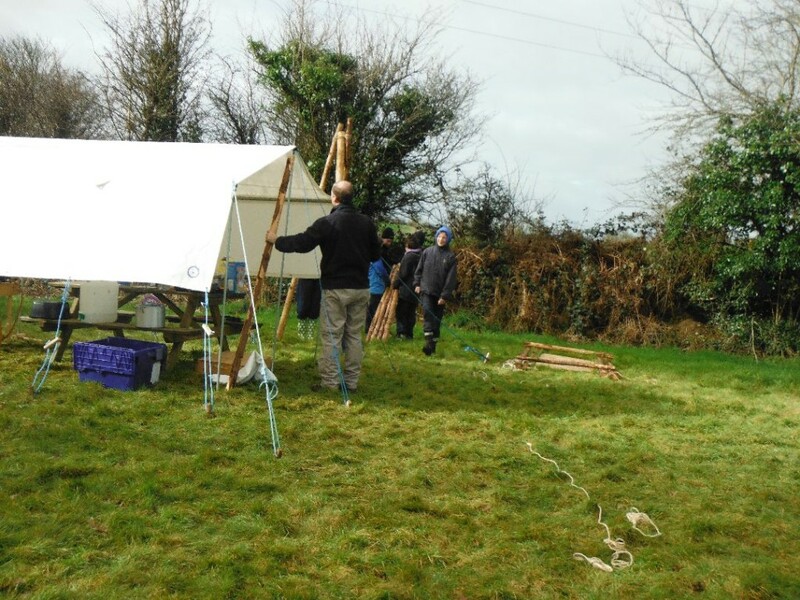 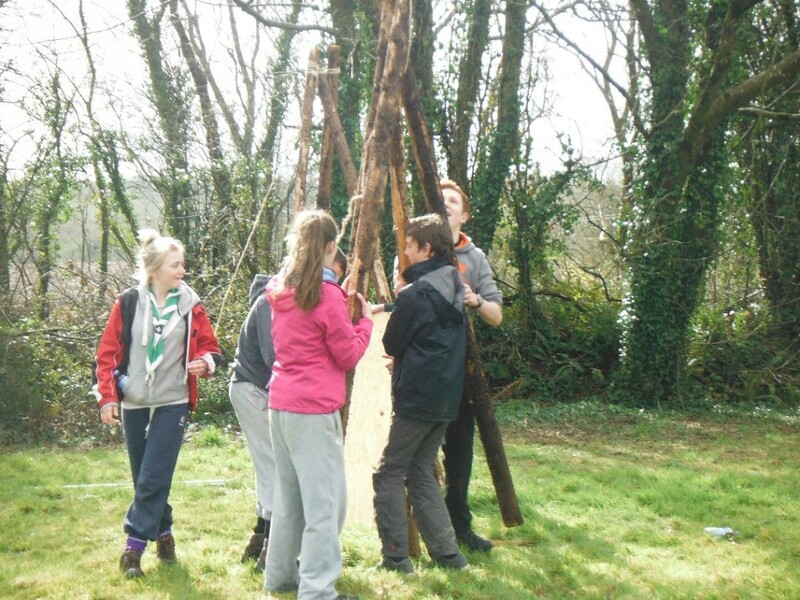 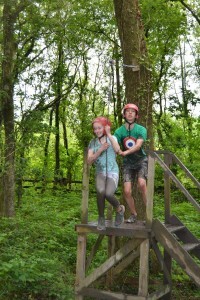 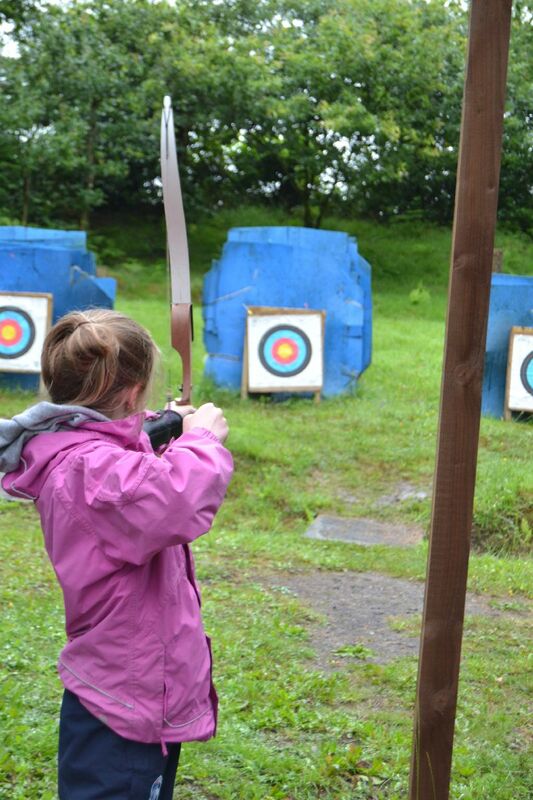 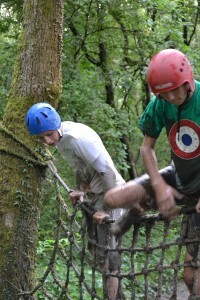 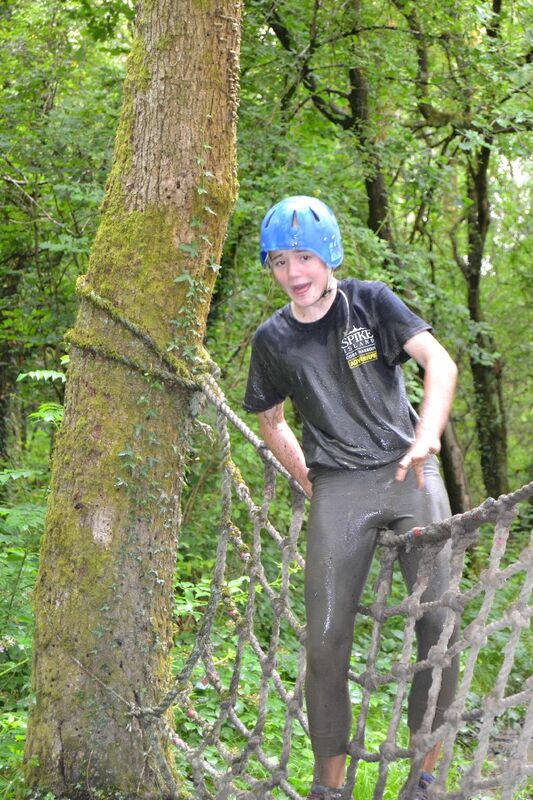 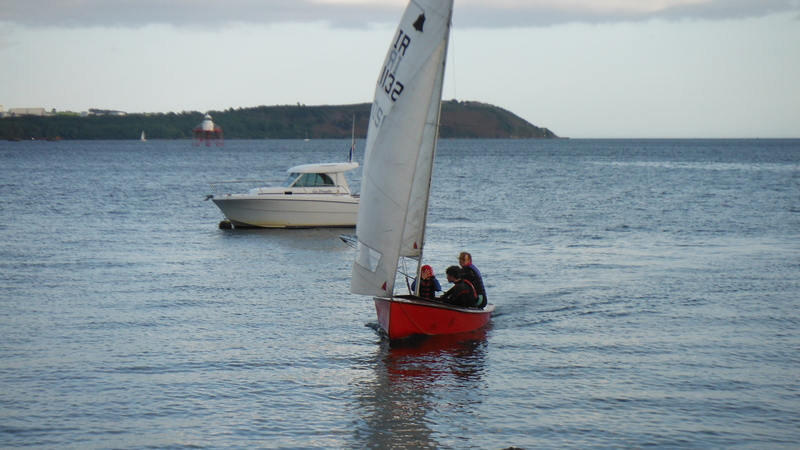 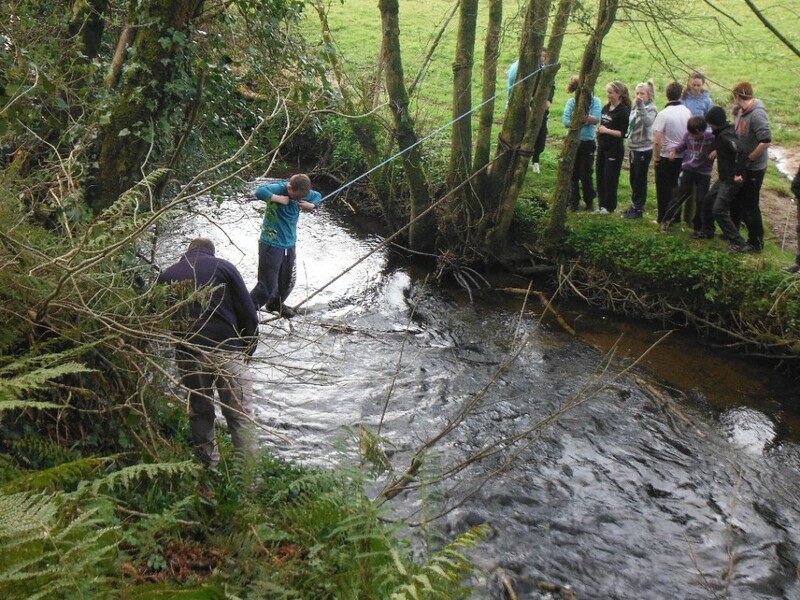 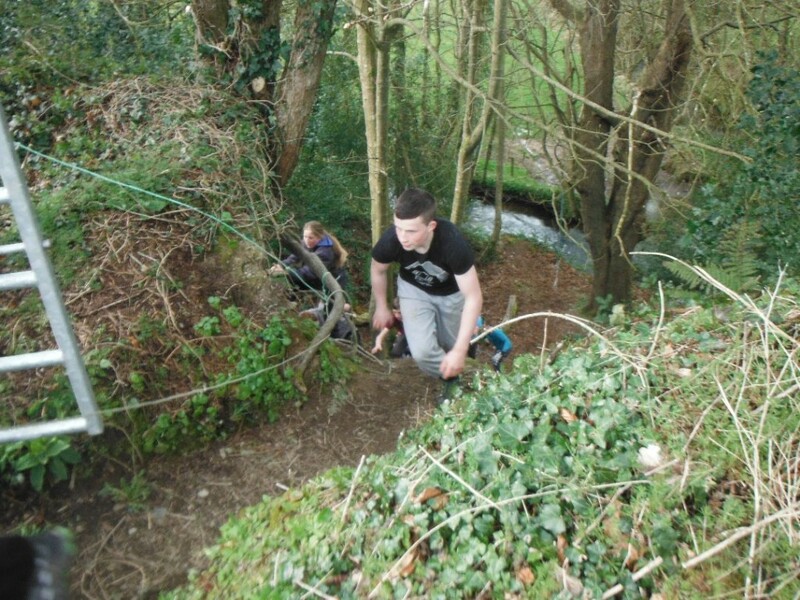 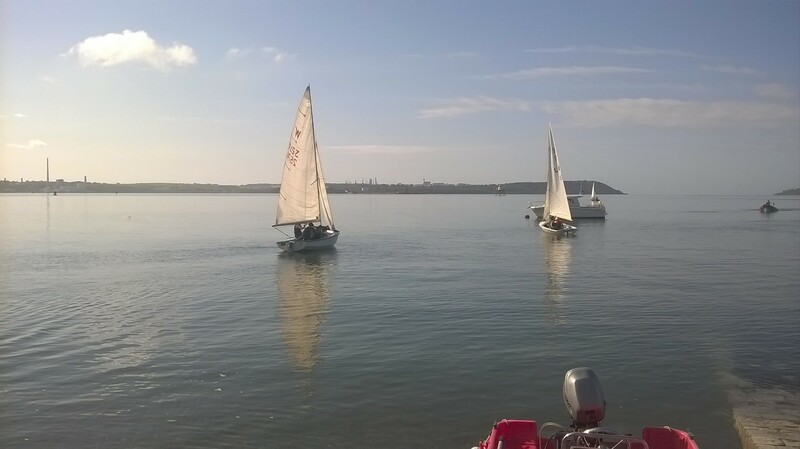 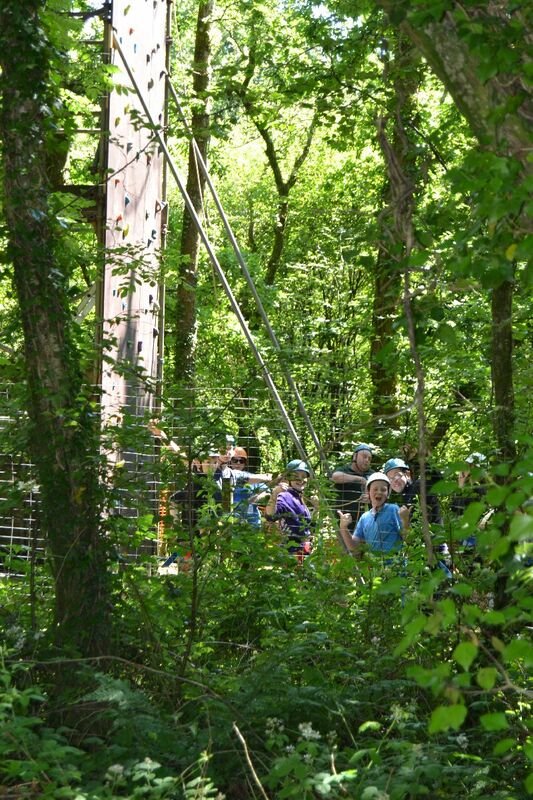 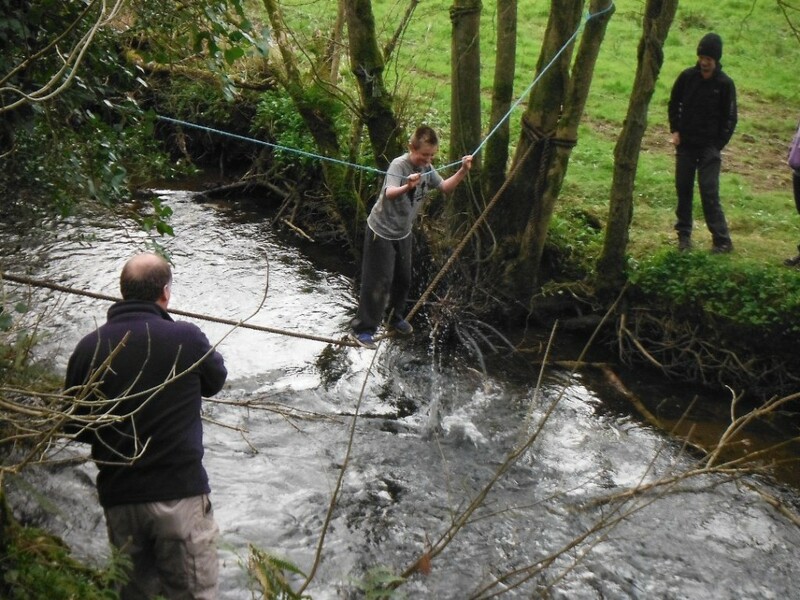 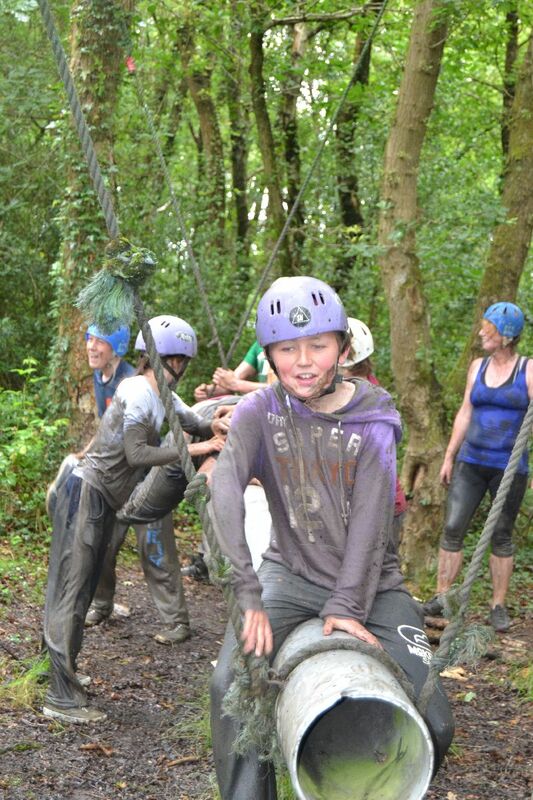 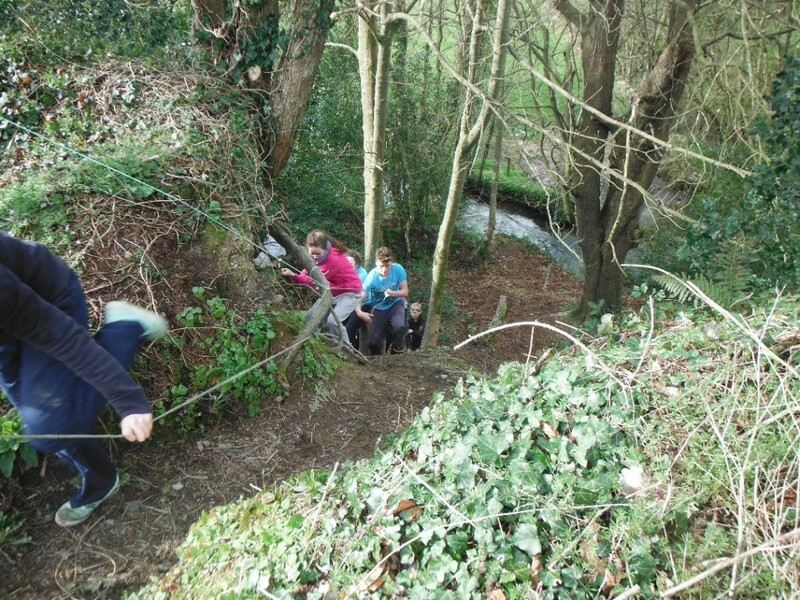 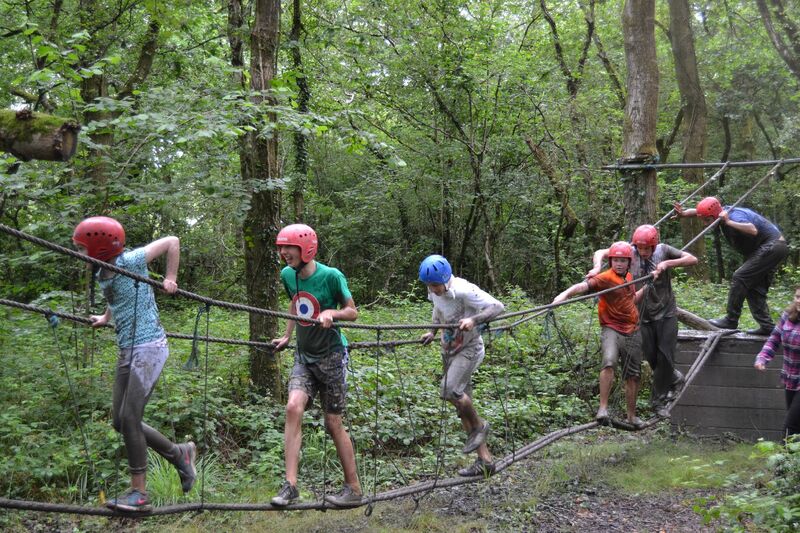 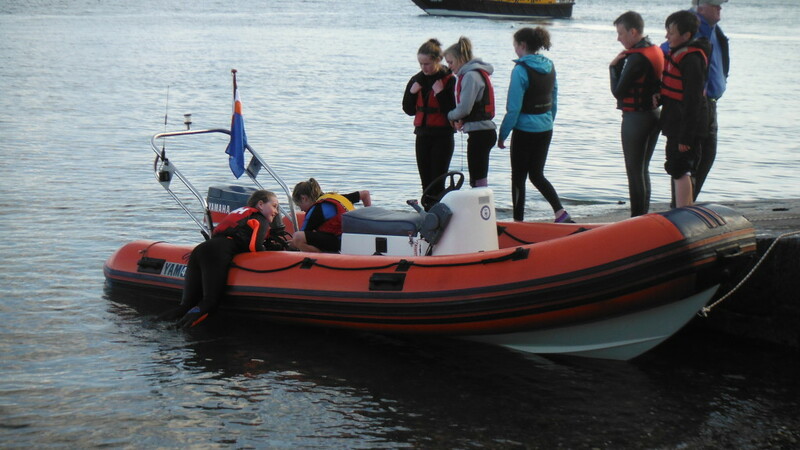 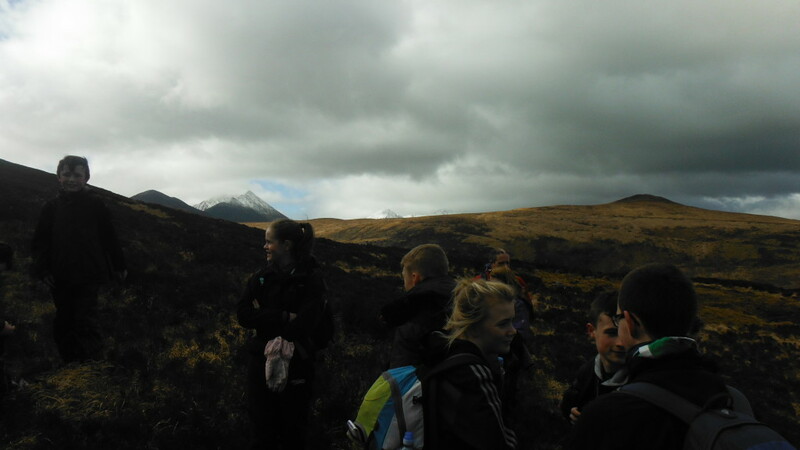 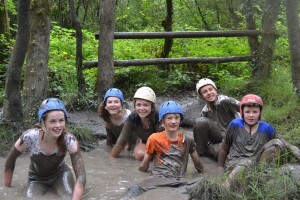 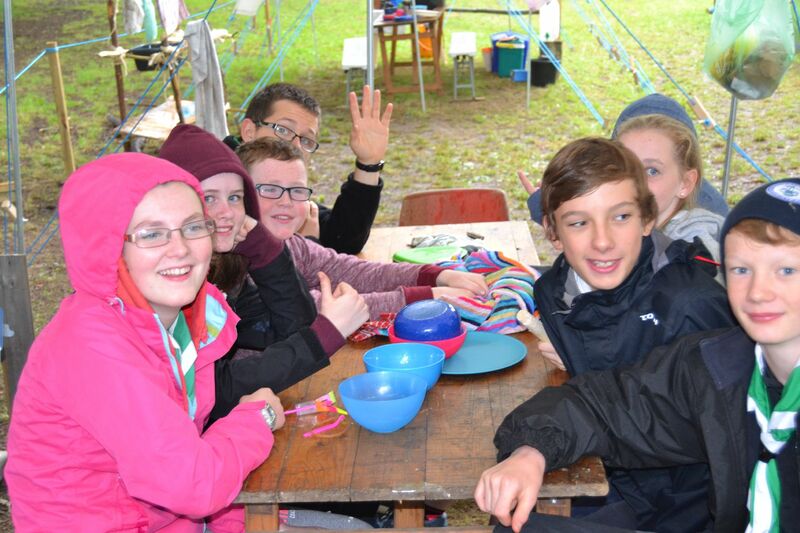 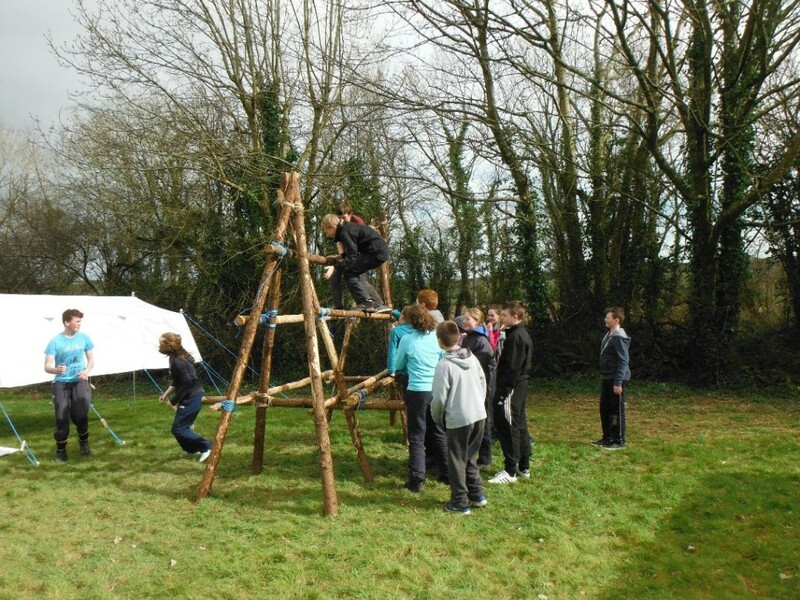 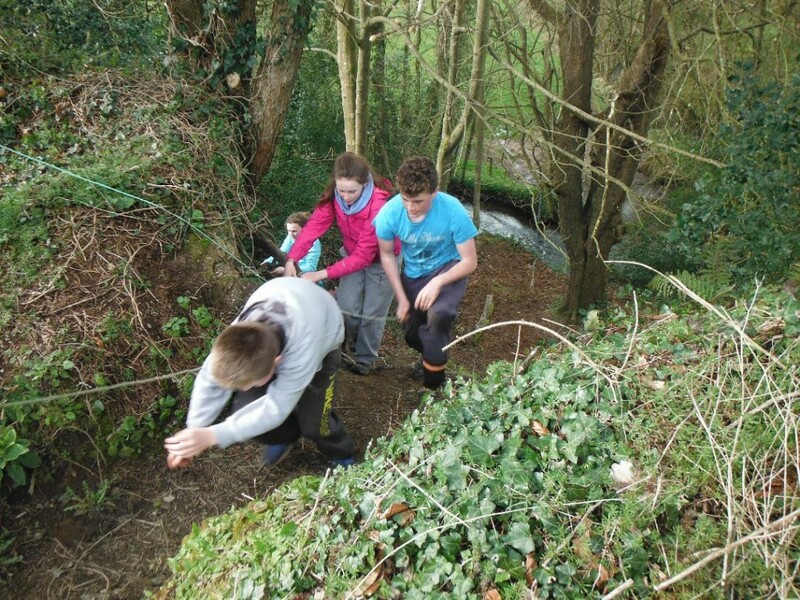 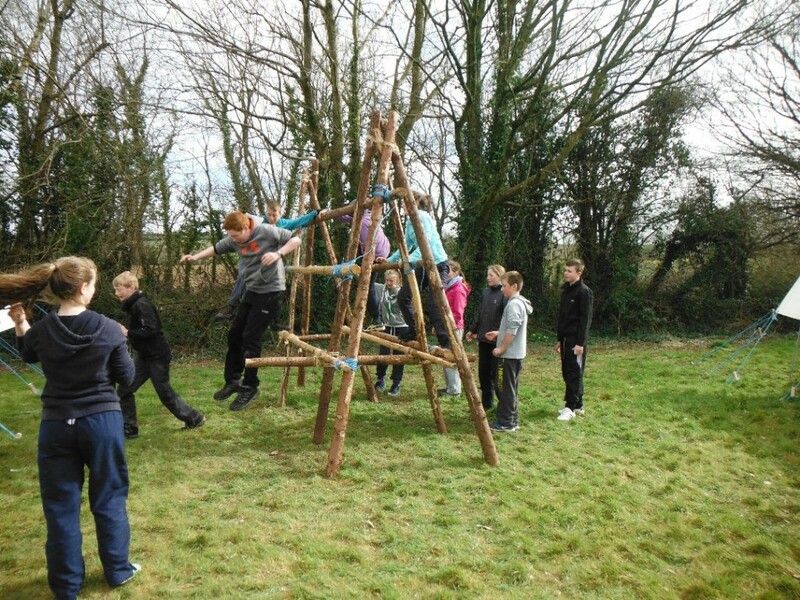 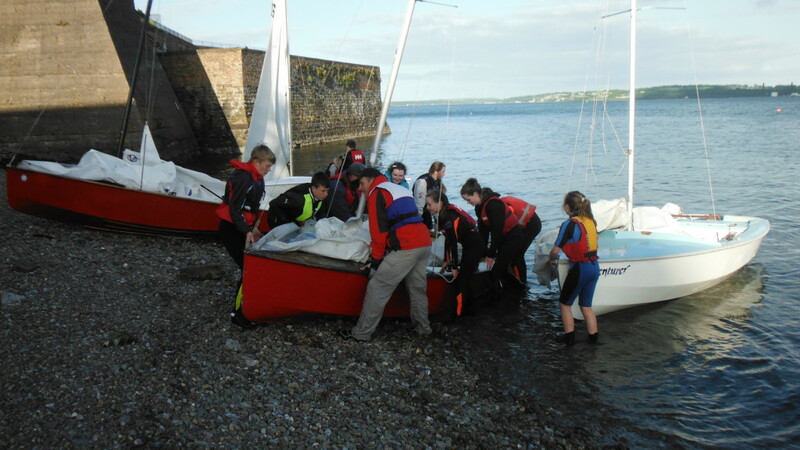 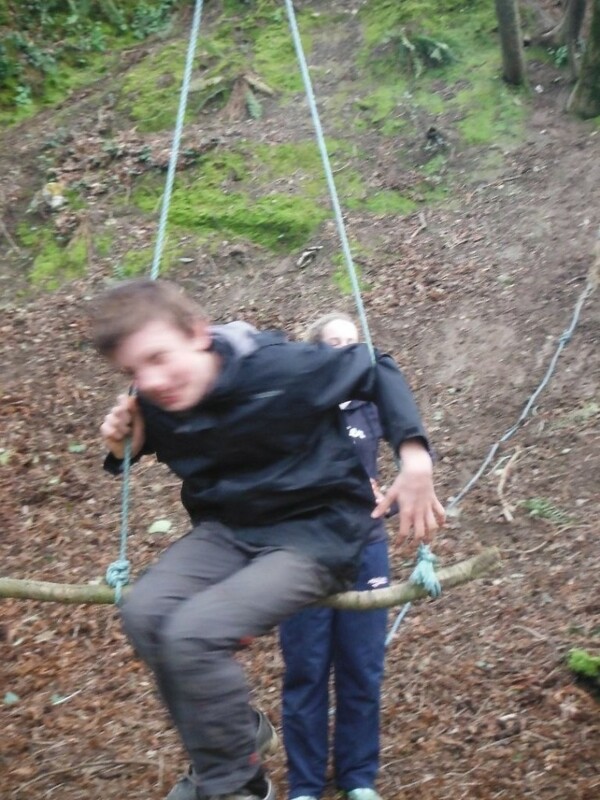 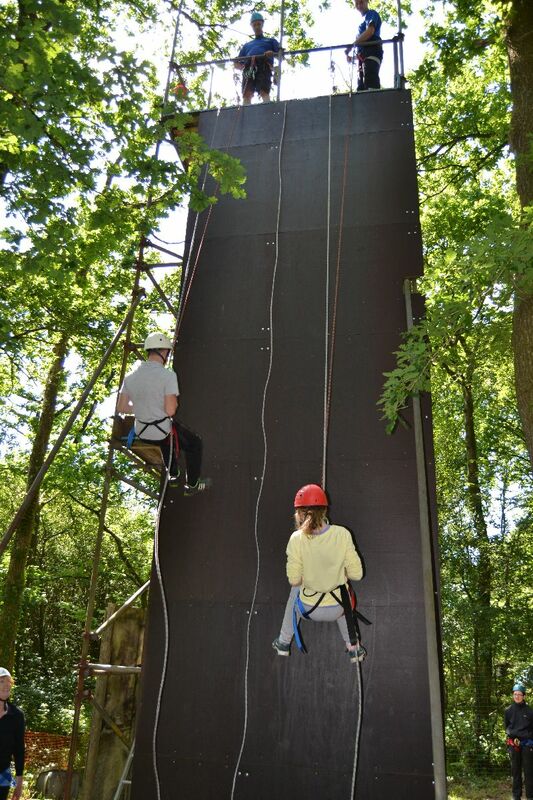 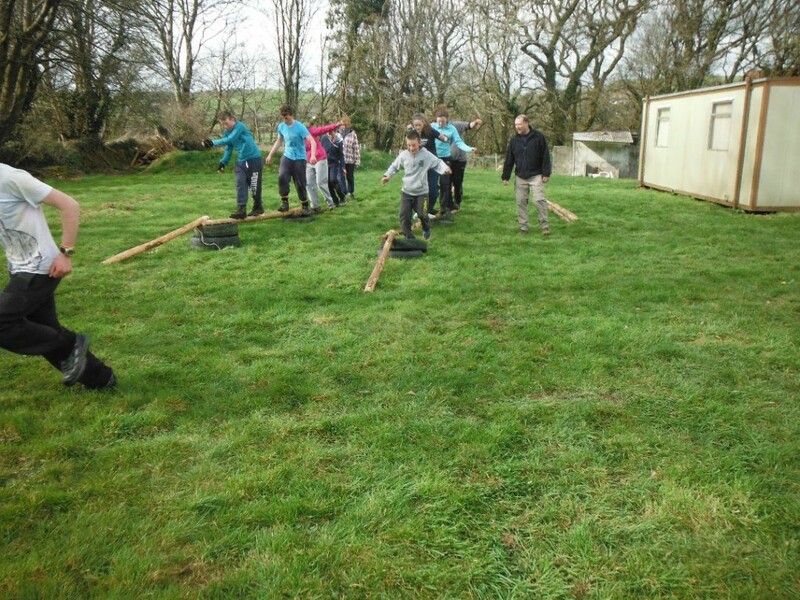 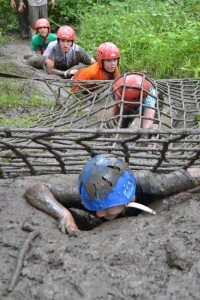 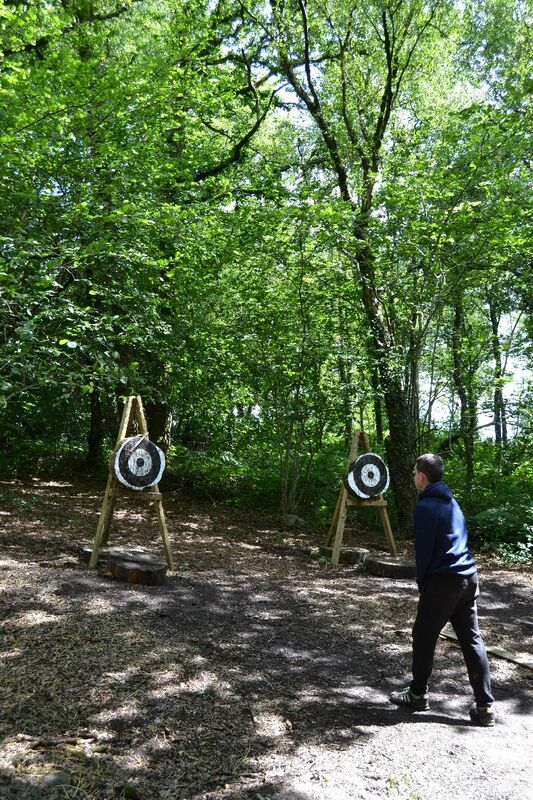 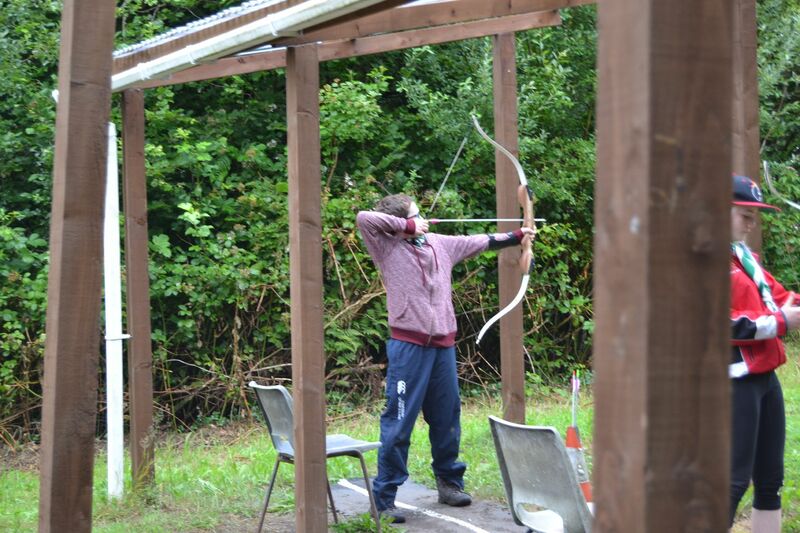 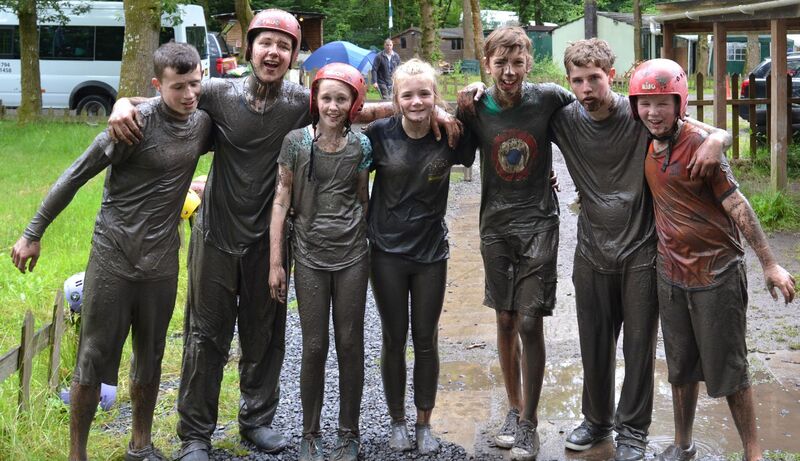 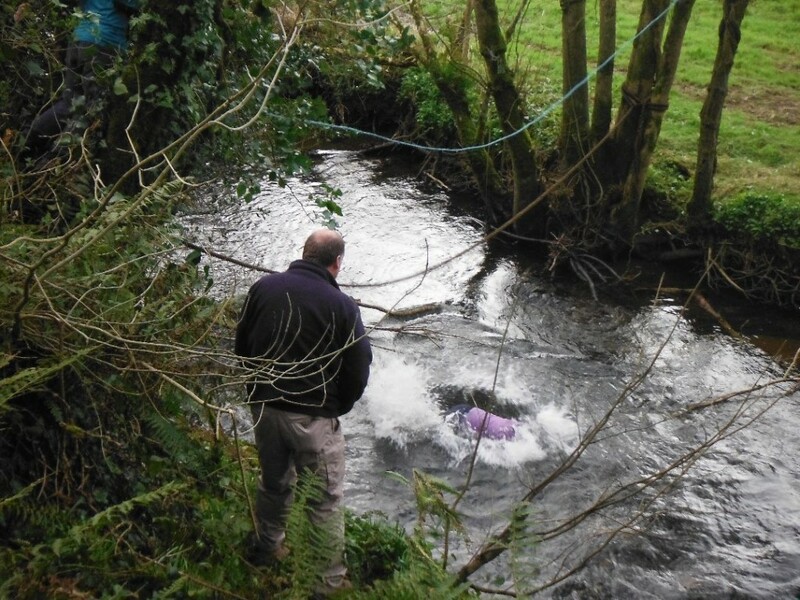 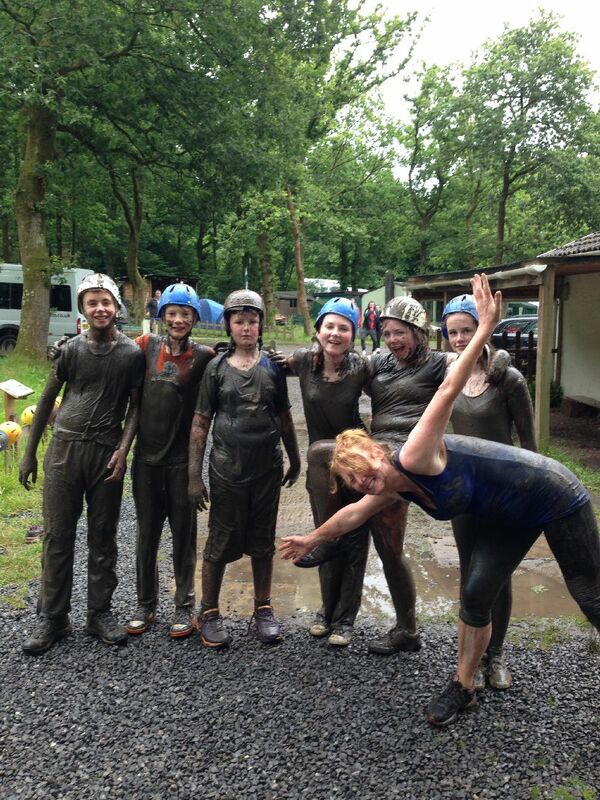 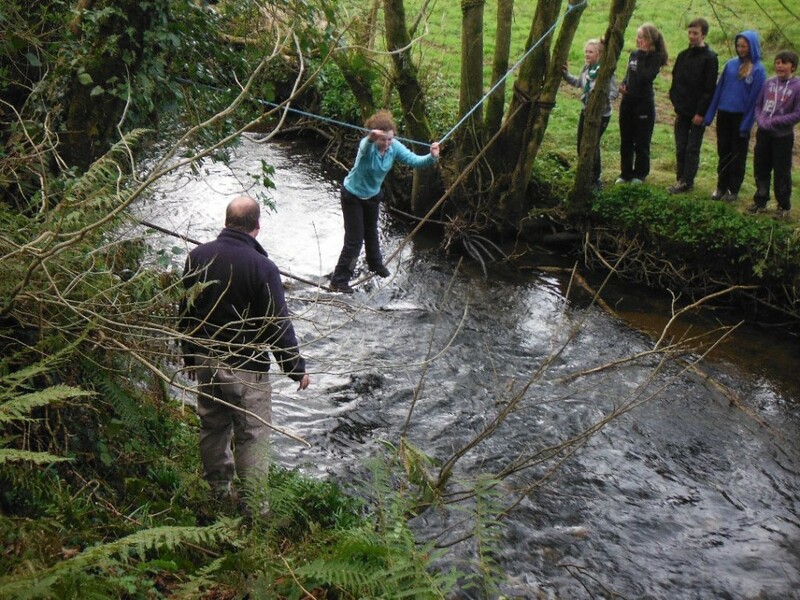 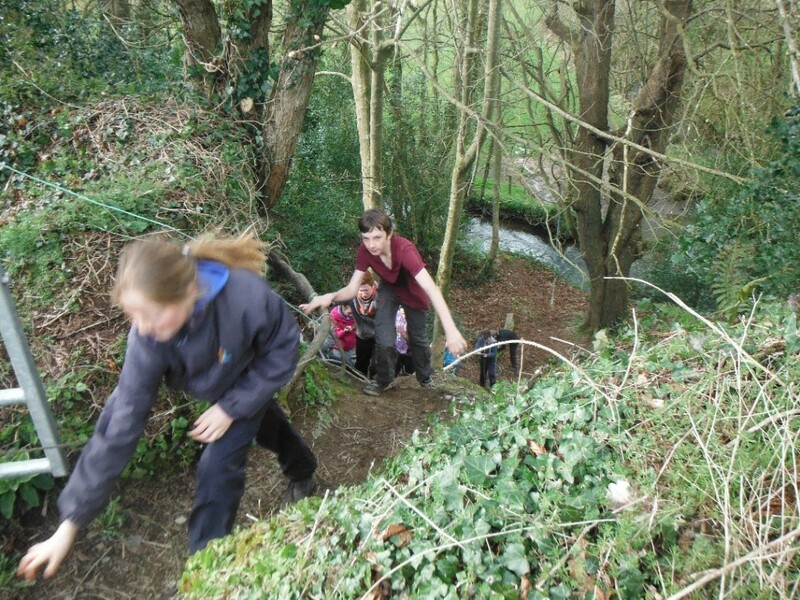 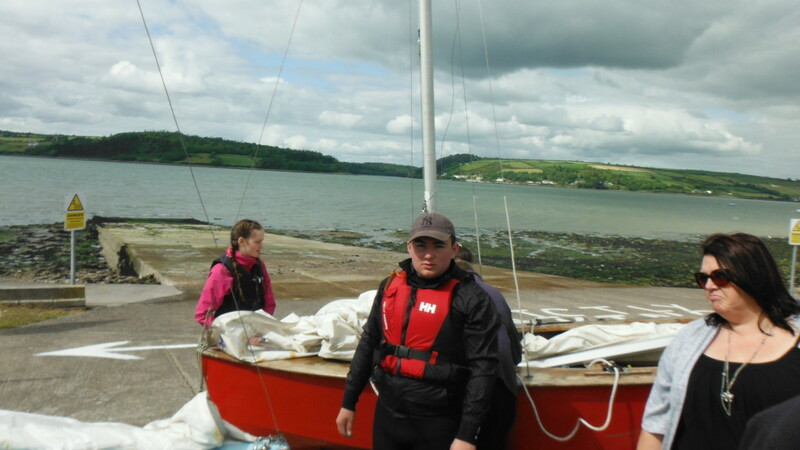 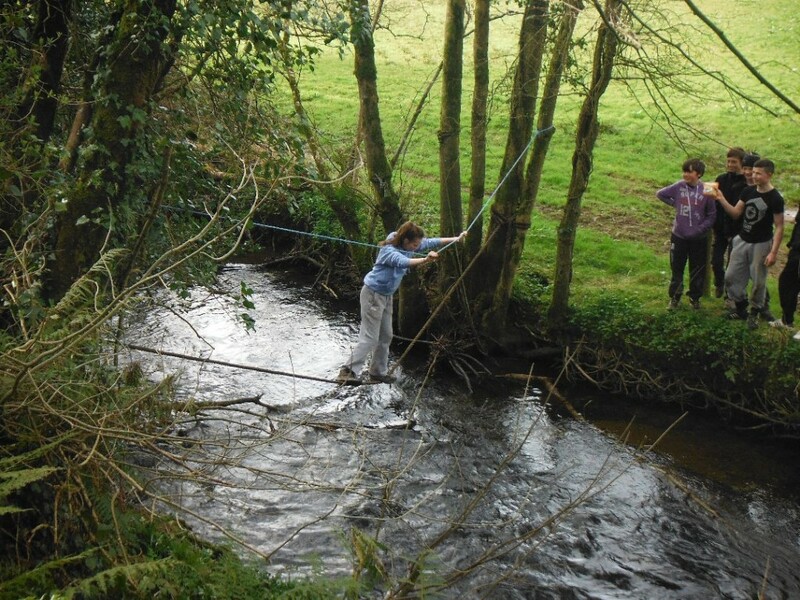 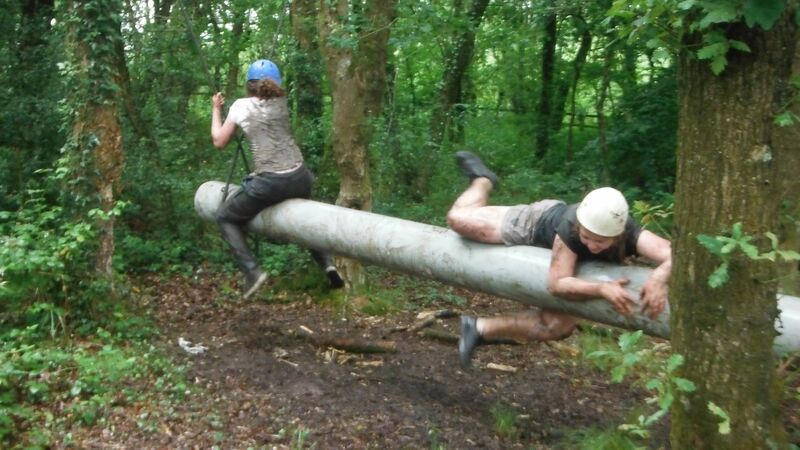 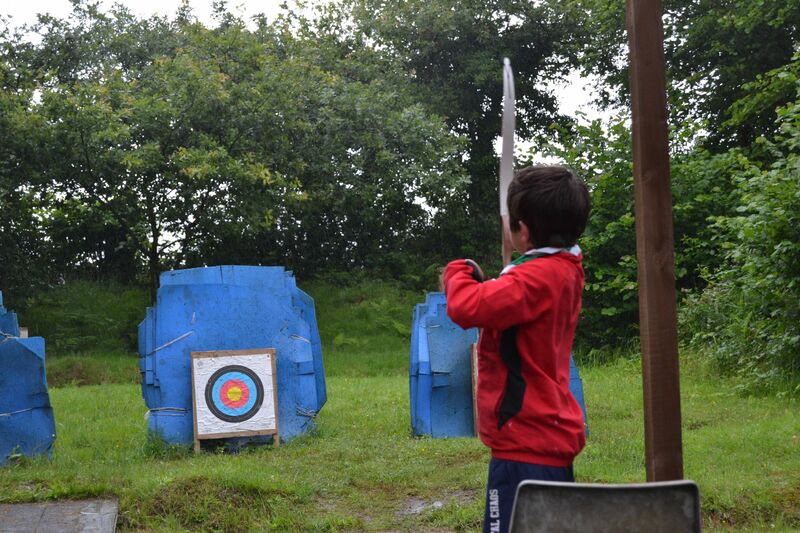 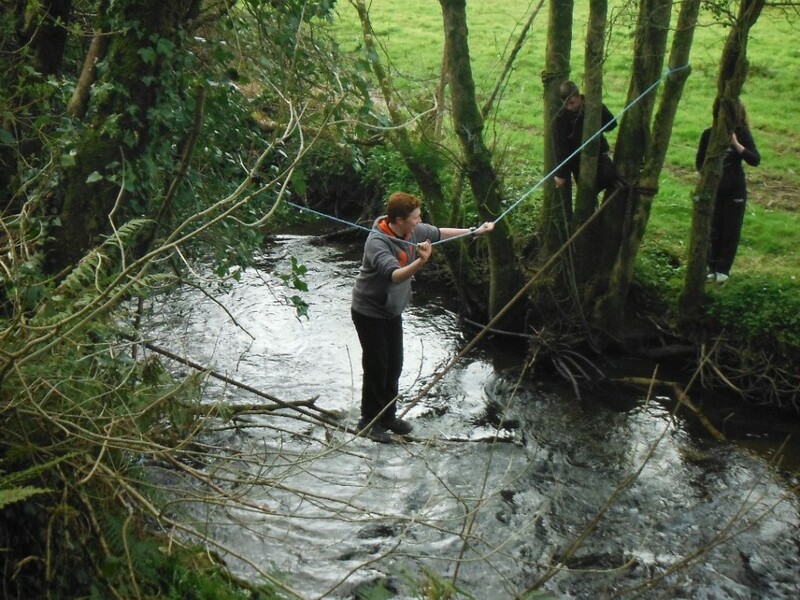 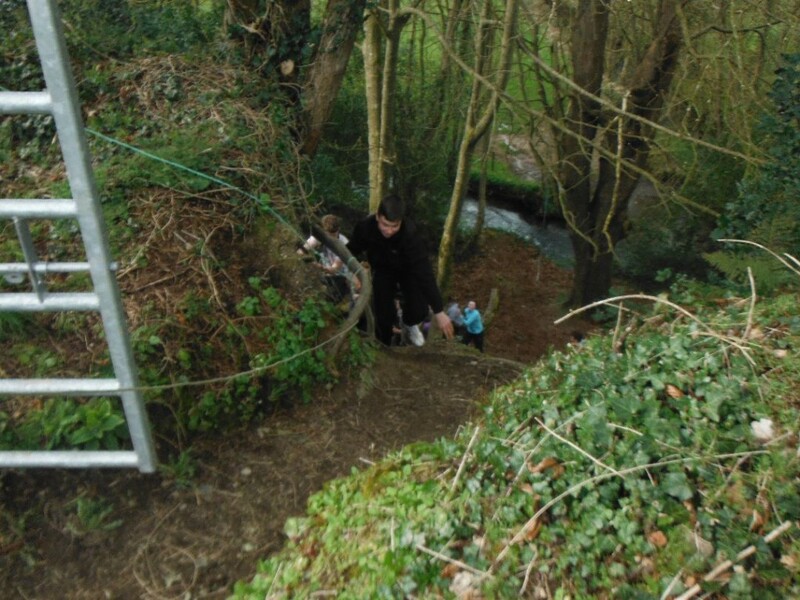 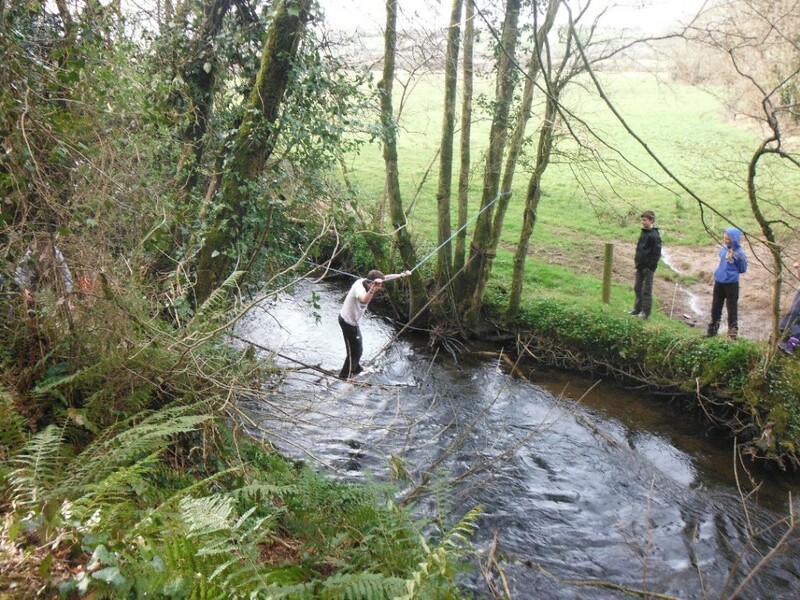 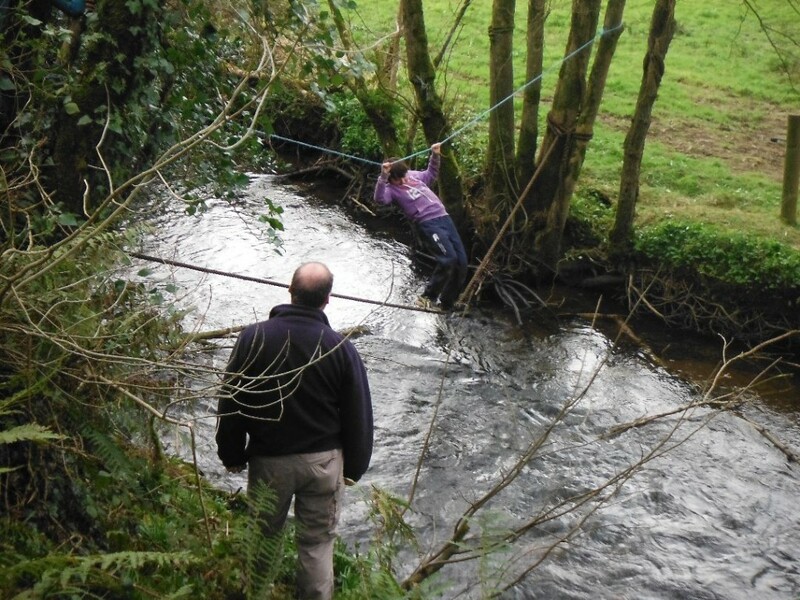 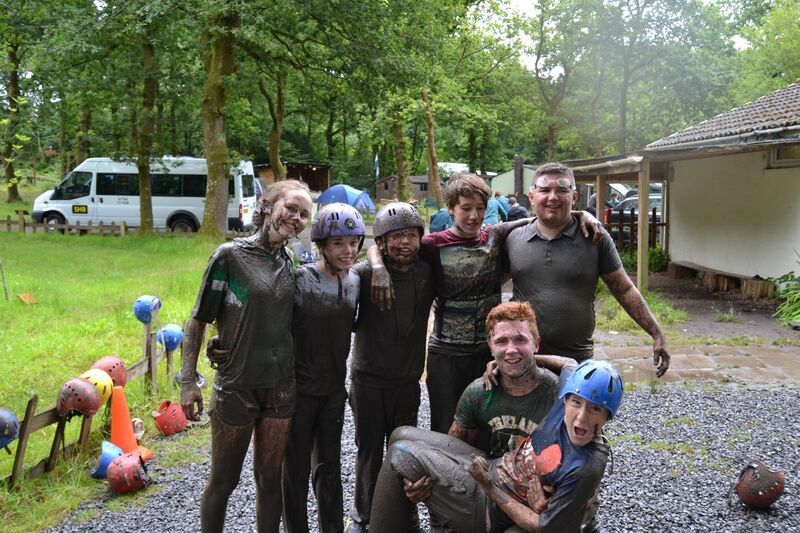 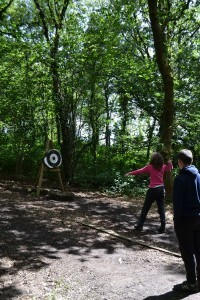 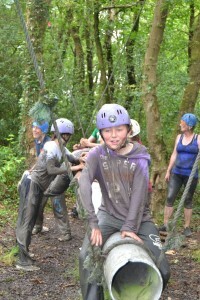 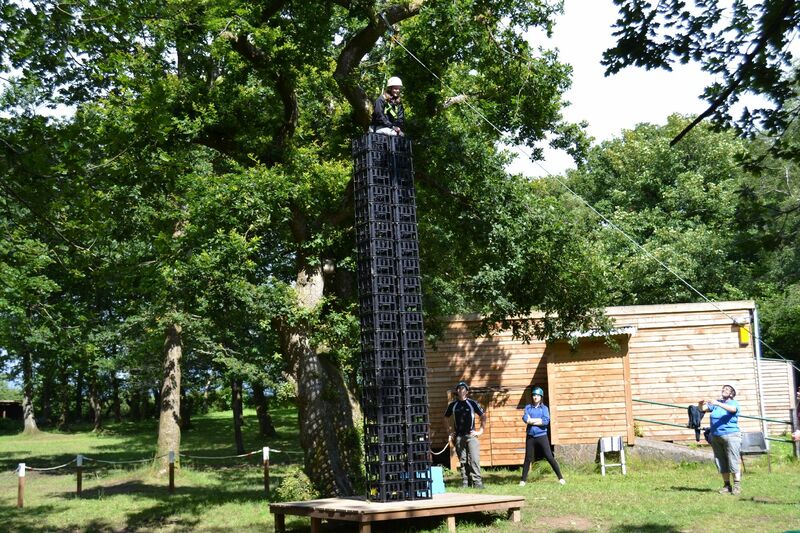 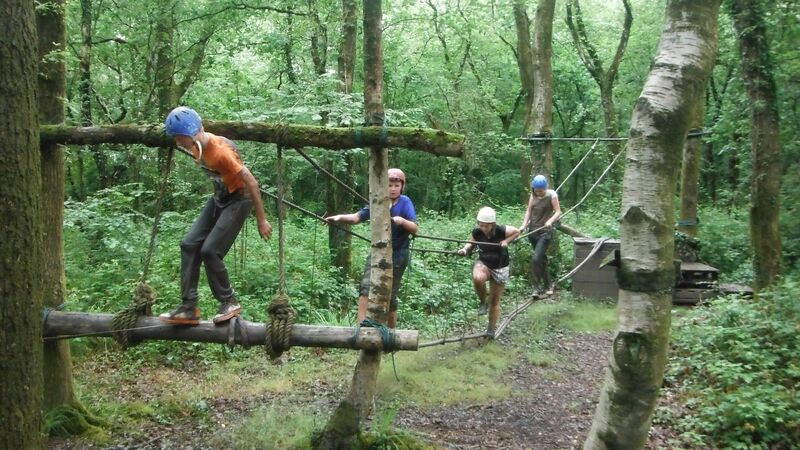 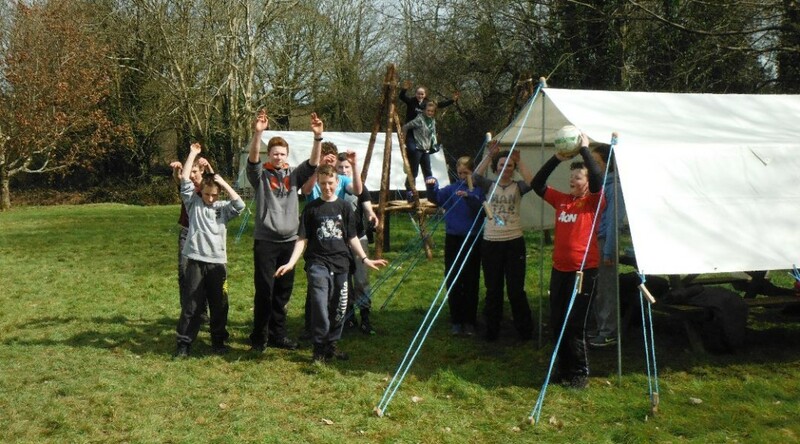 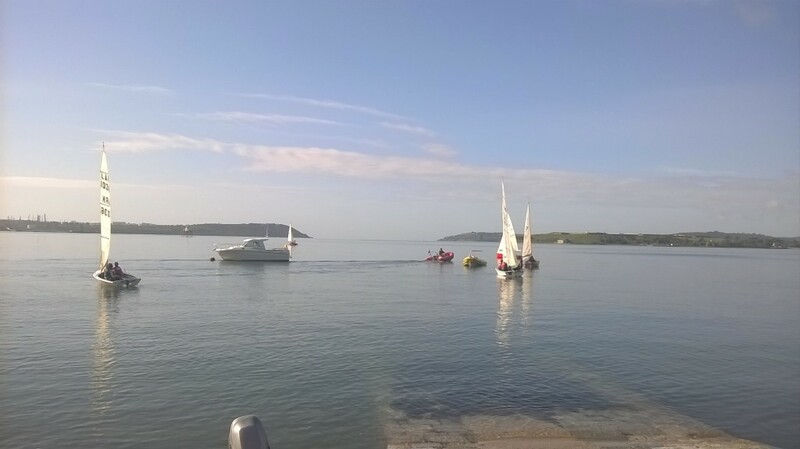 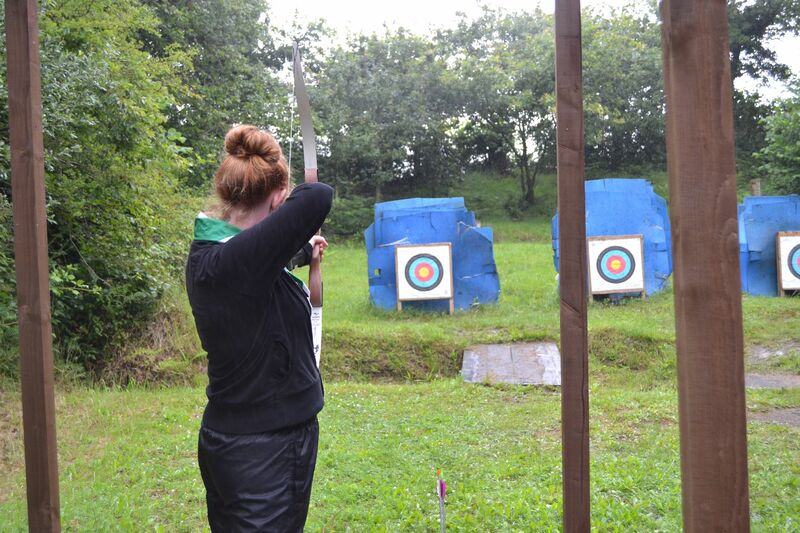 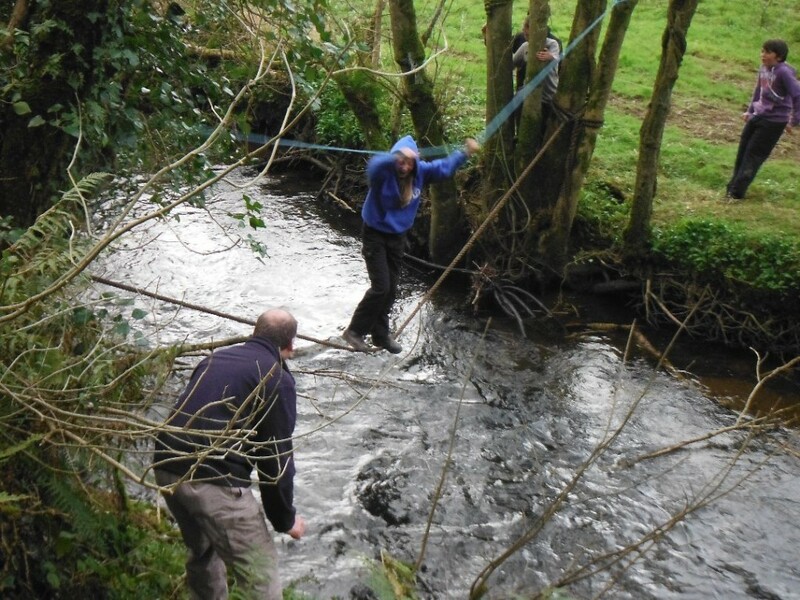 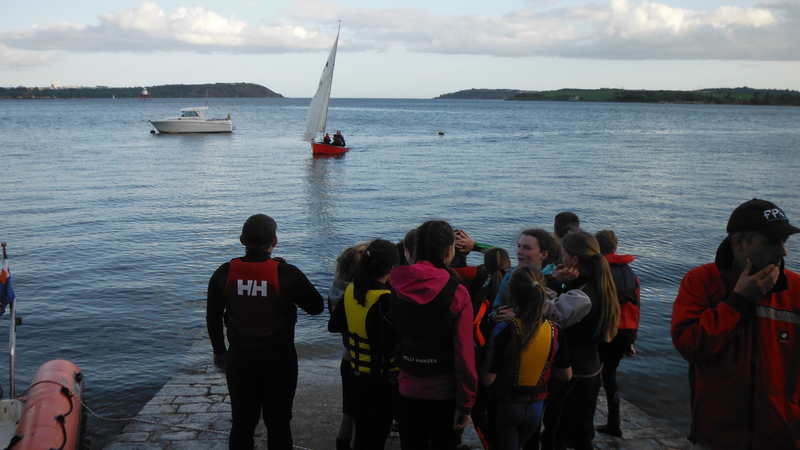 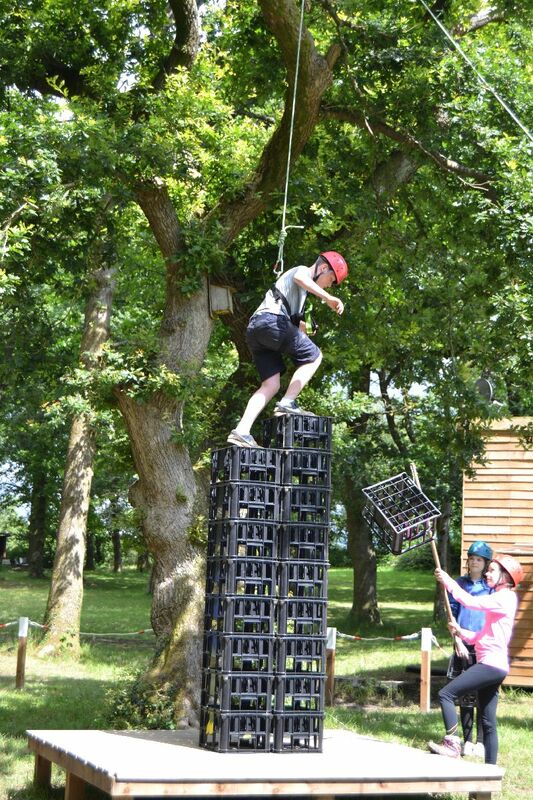 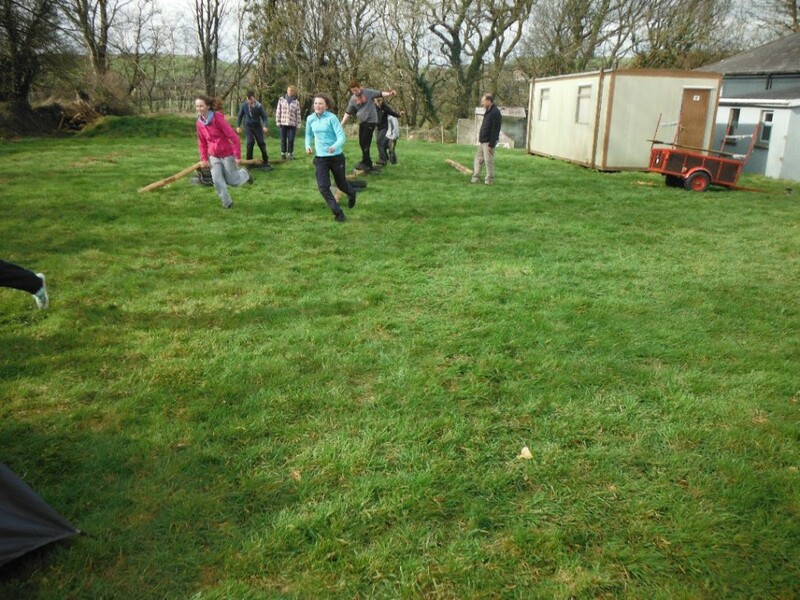 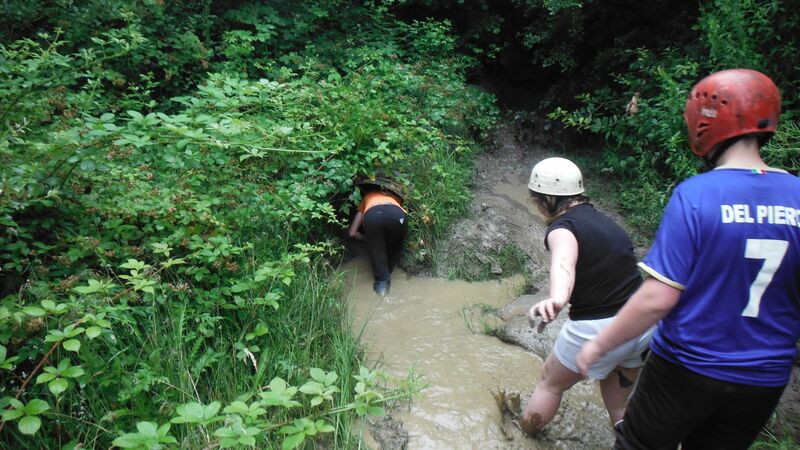 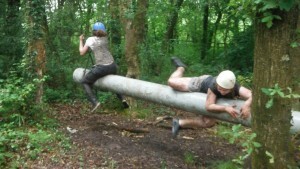 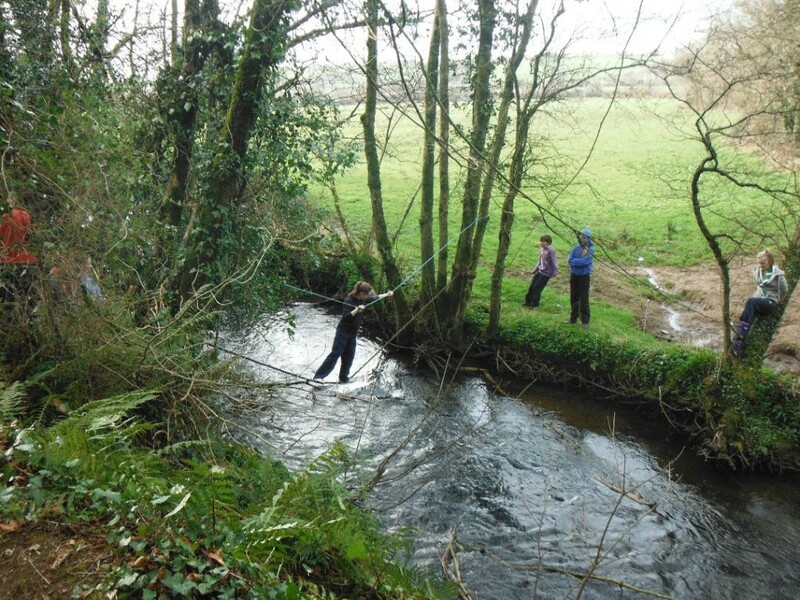 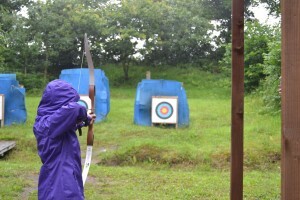 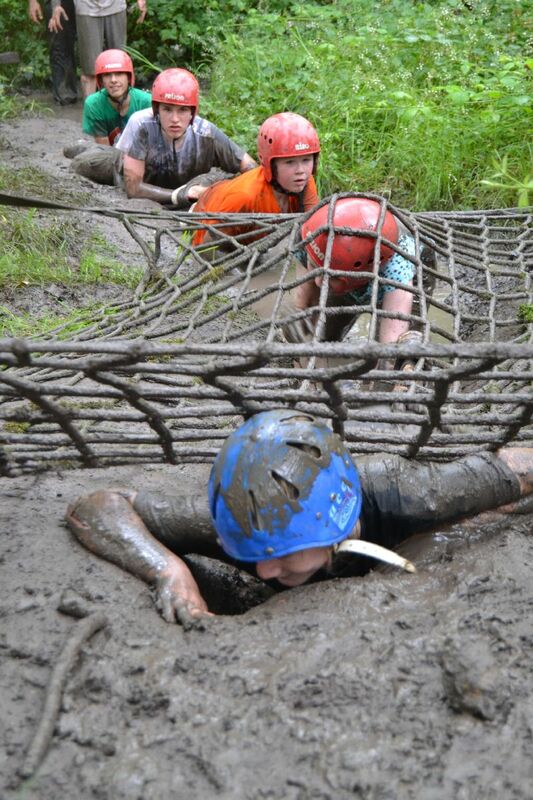 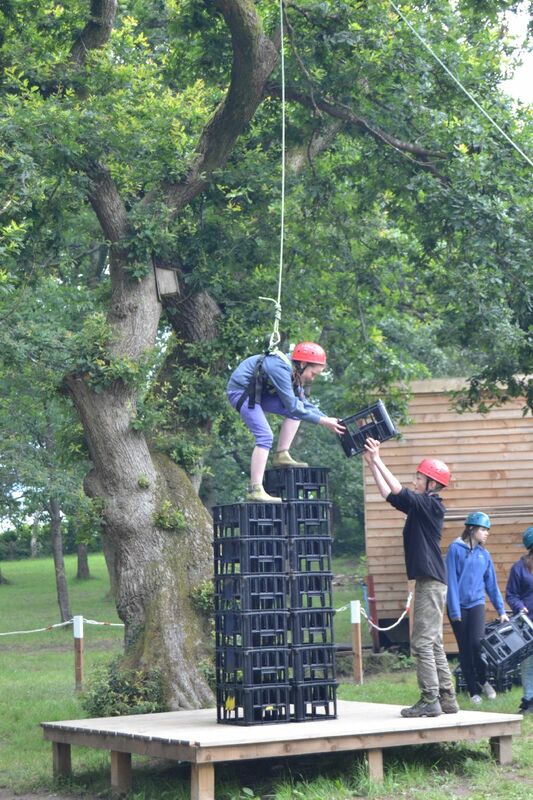 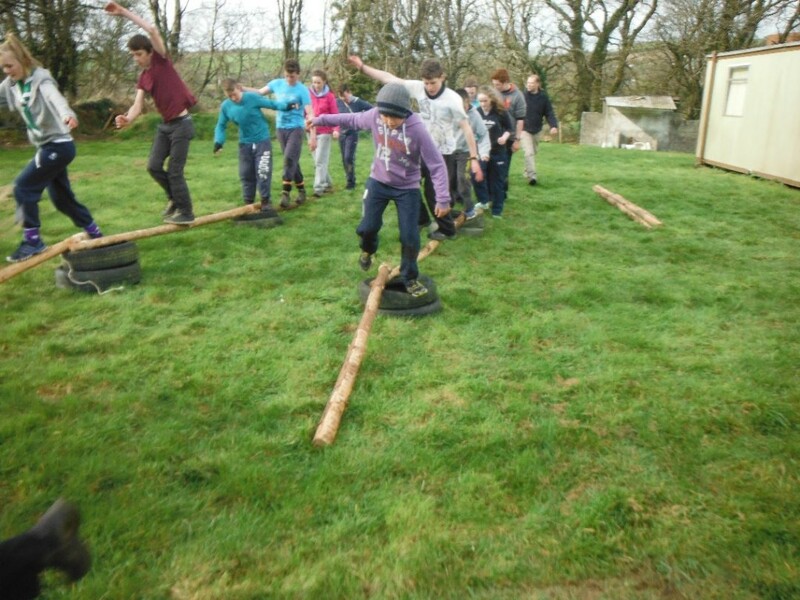 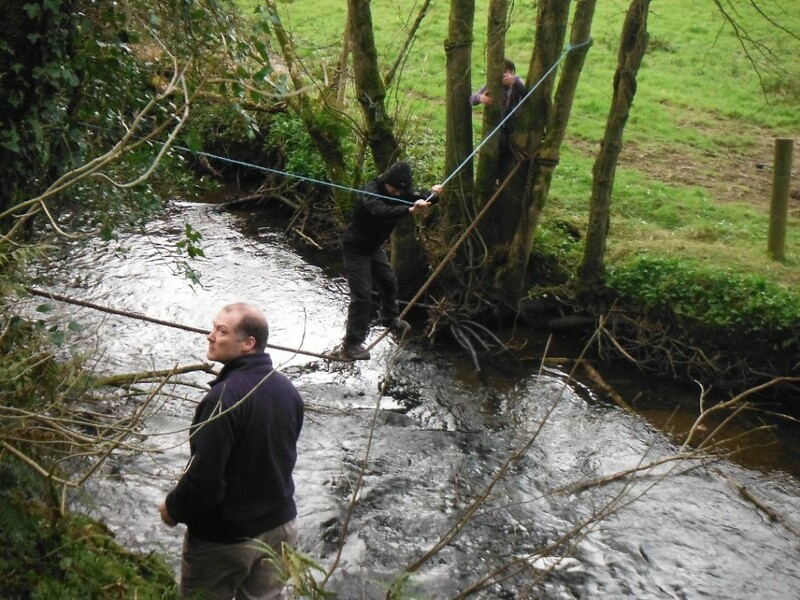 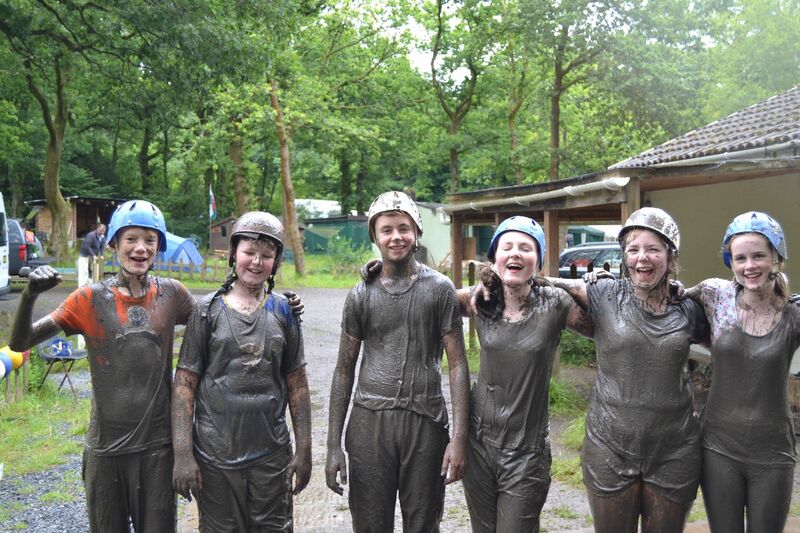 On-site activities include – Climbing and Abseiling, Archery, Pioneering, Orienteering, Tomahawk throwing, Spiderland Adventure course, Air-rifle shooting, Circus skills…. 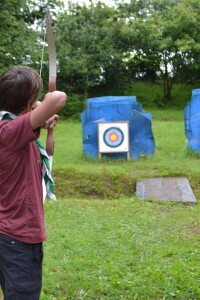 Cost per Scout – 400 Euro. 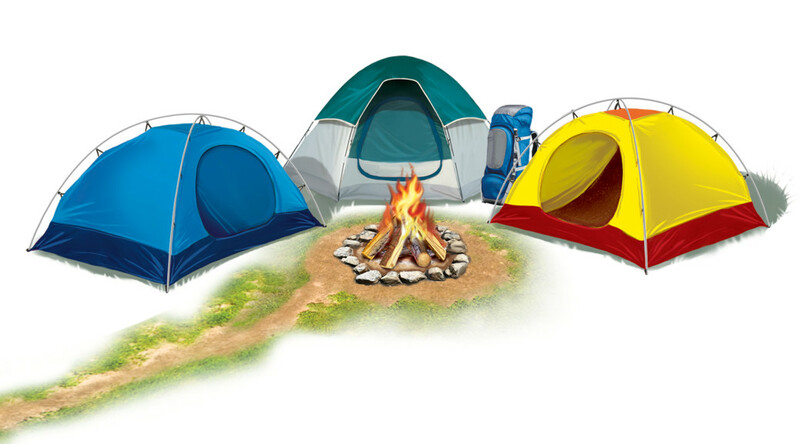 Deposits for places need to be in ASAP.